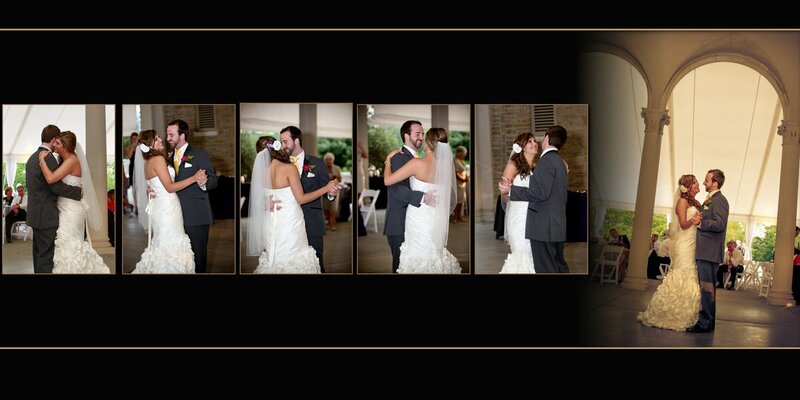 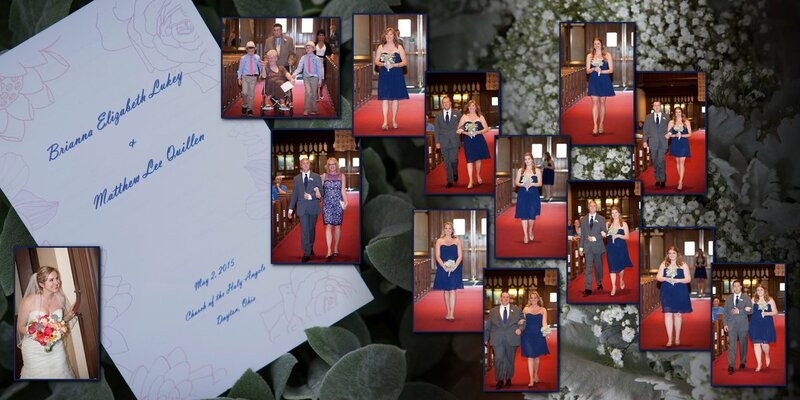 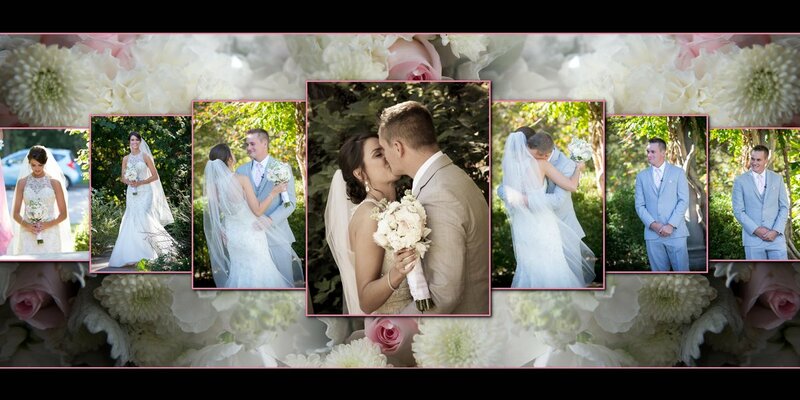 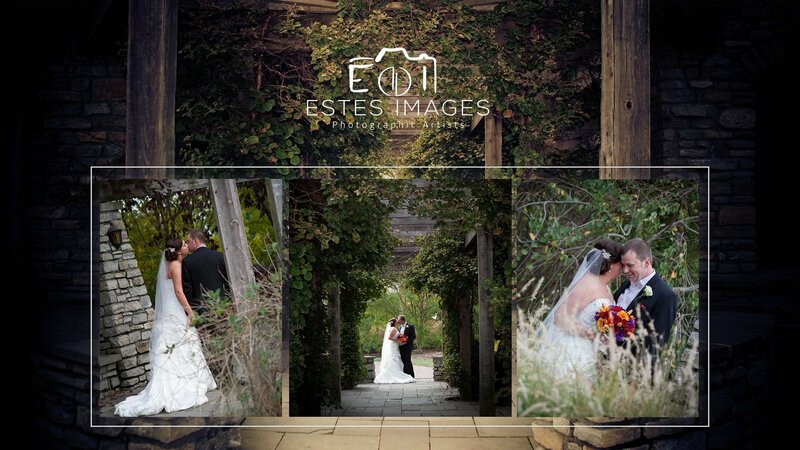 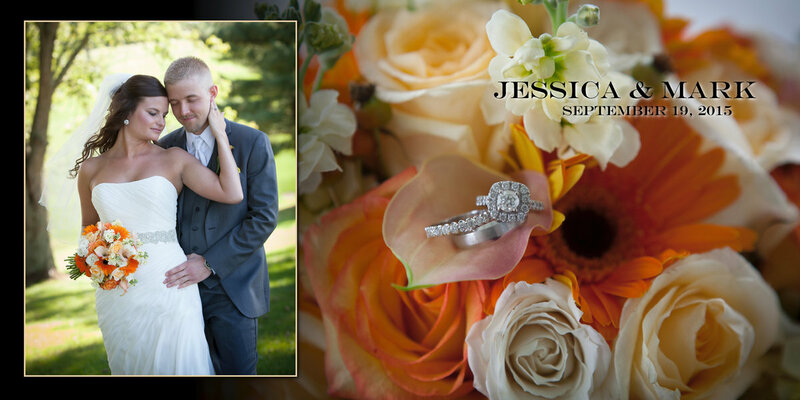 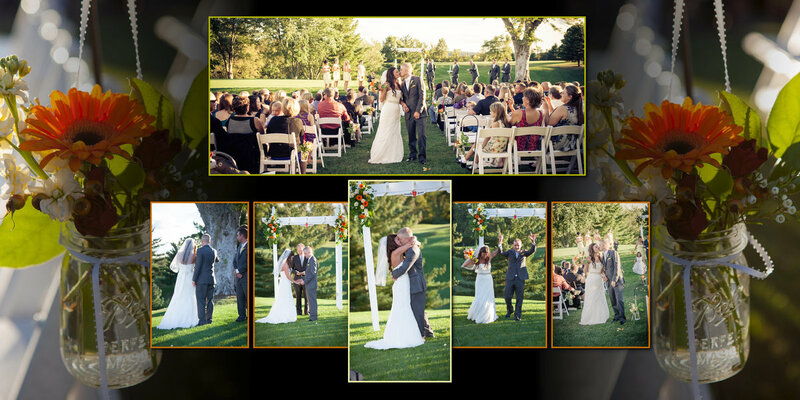 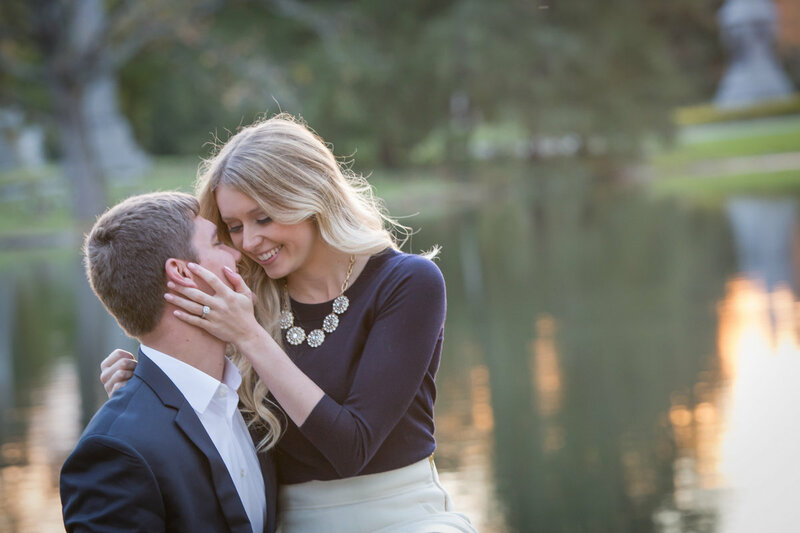 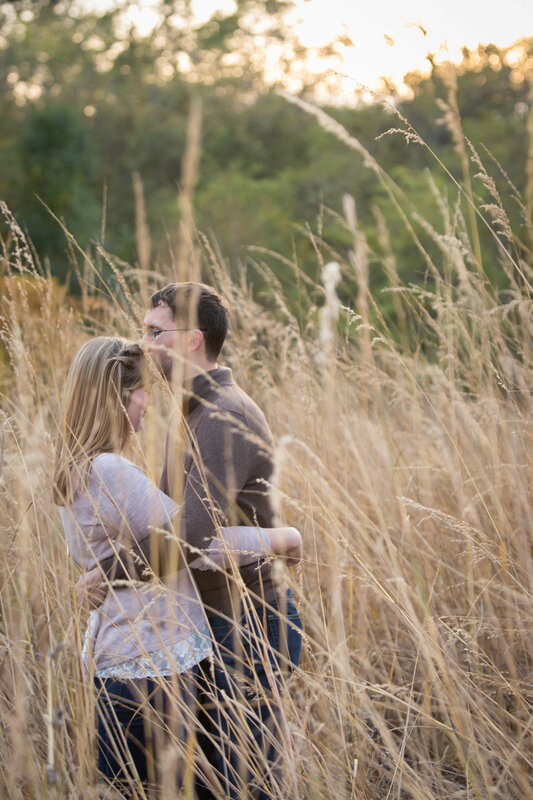 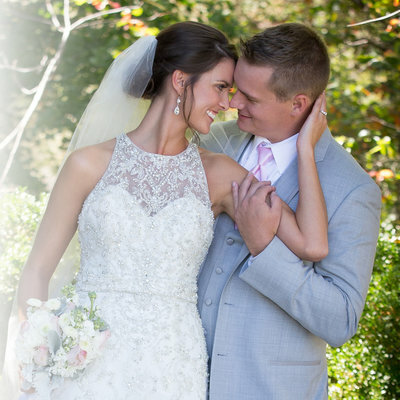 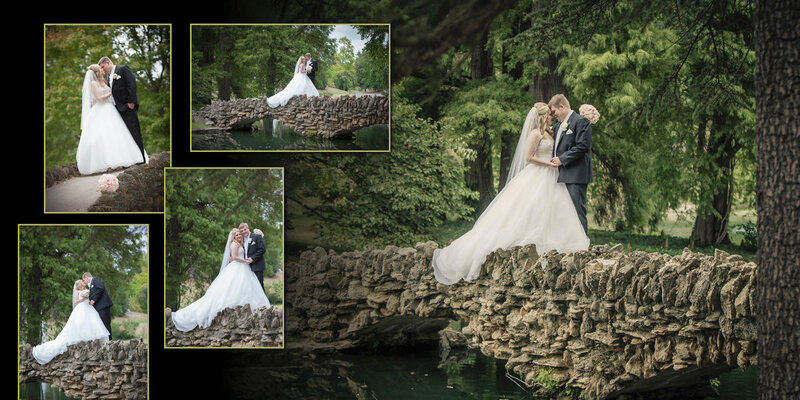 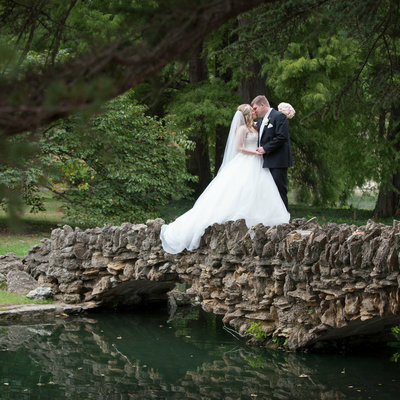 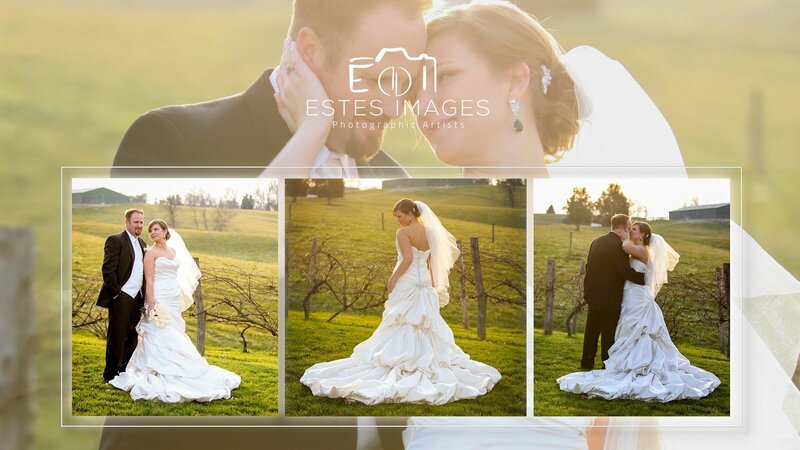 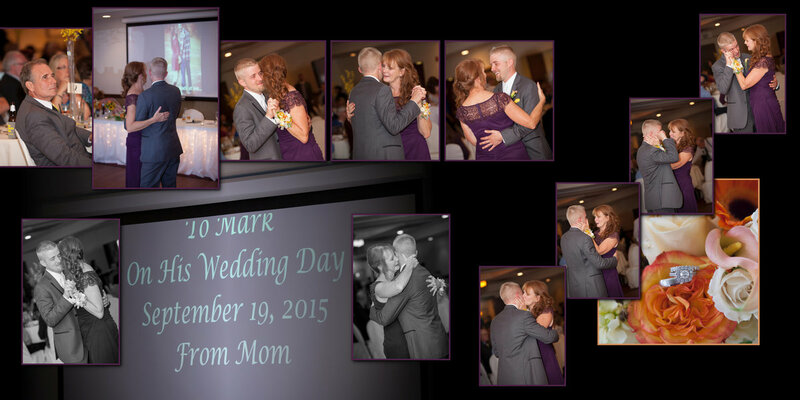 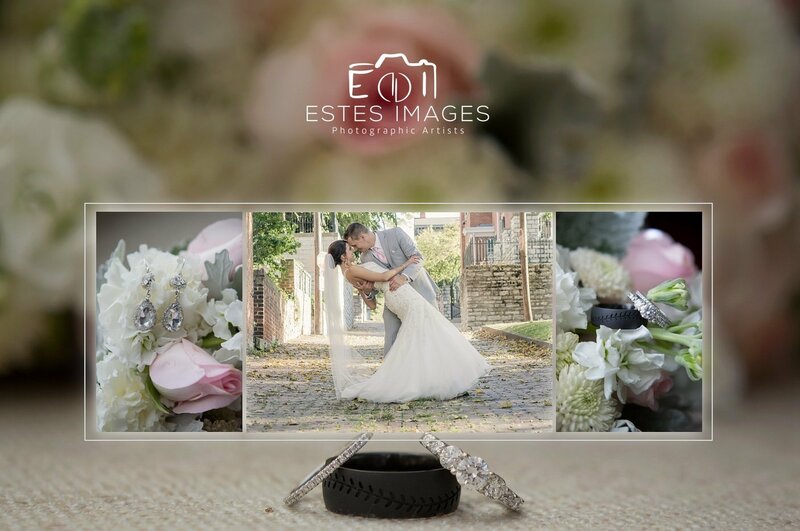 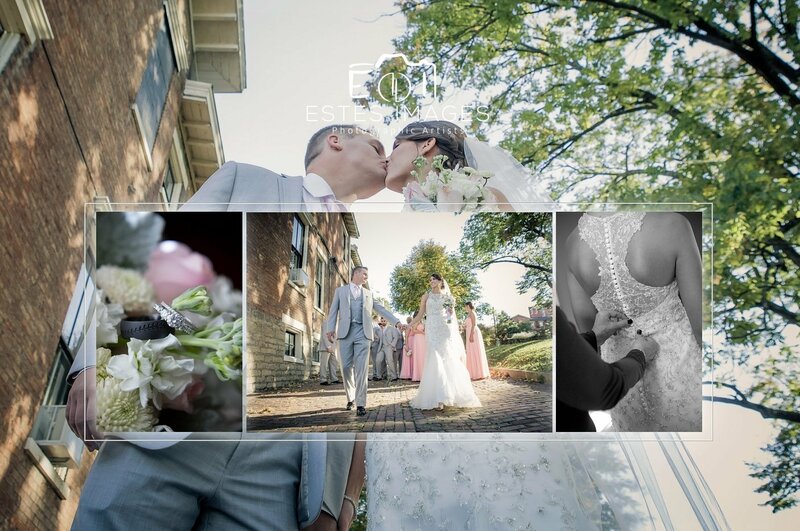 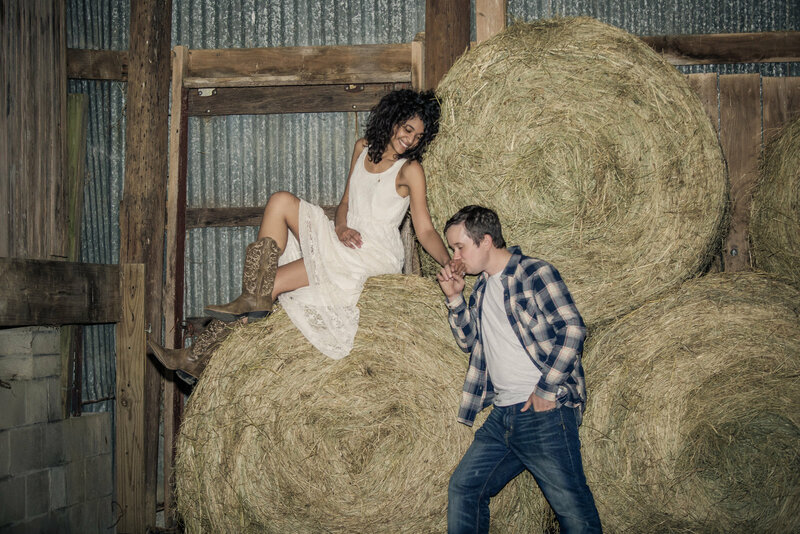 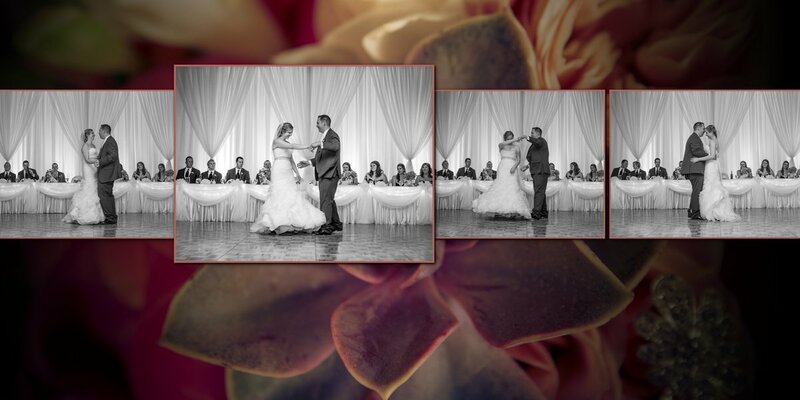 Jessica and Mark 9-19-15 from Dawn Estes on Vimeo. 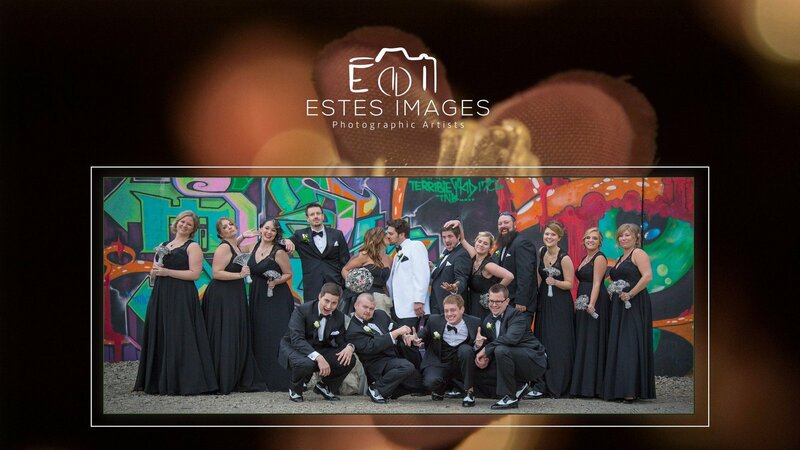 If you would like to contact us via text feel free to reach out. 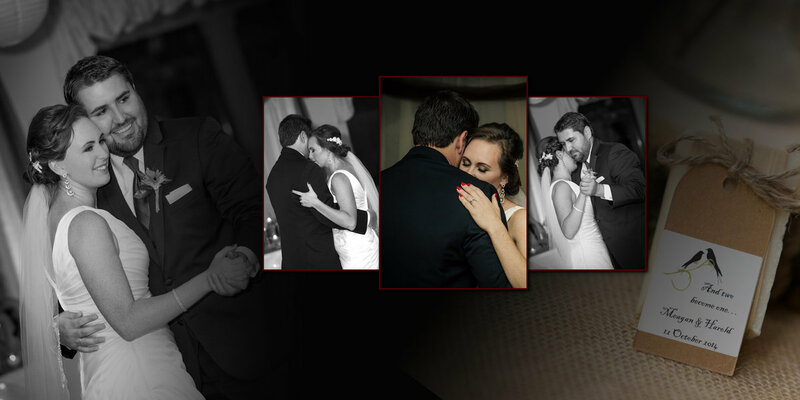 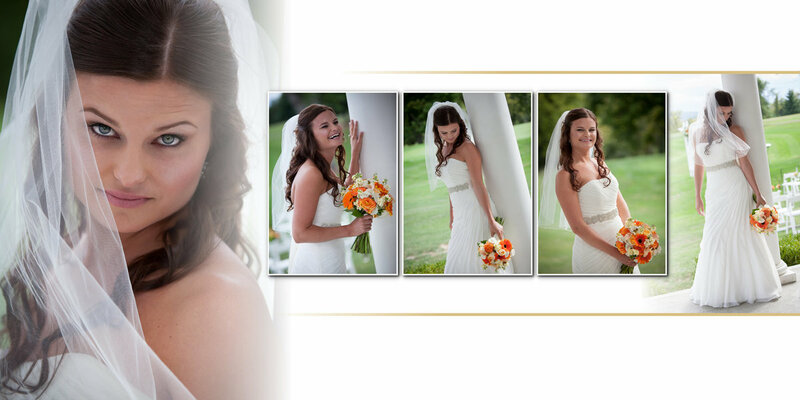 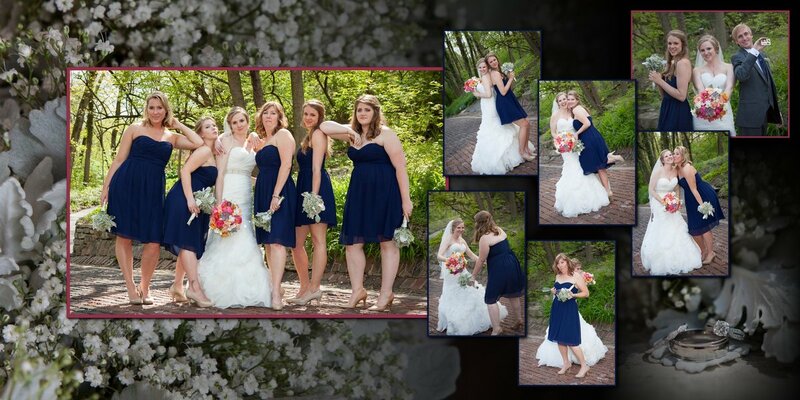 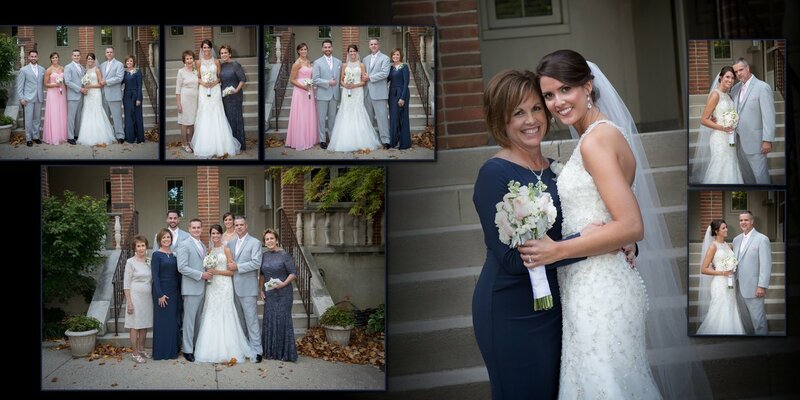 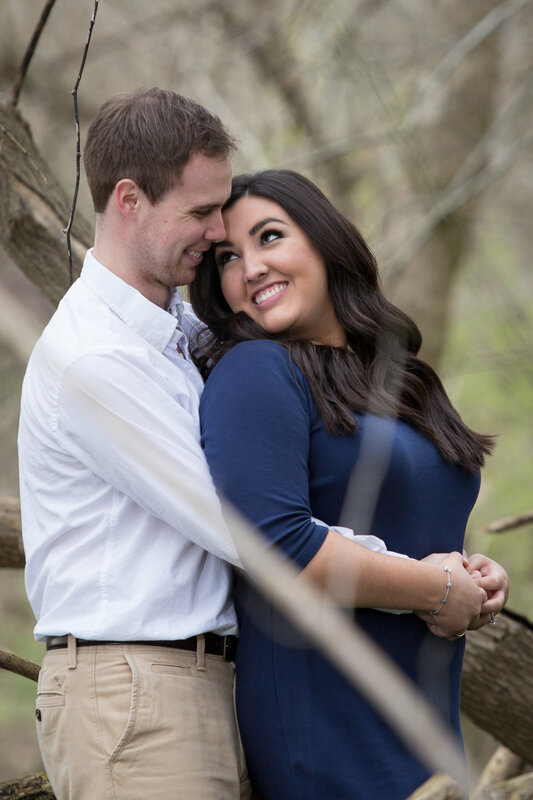 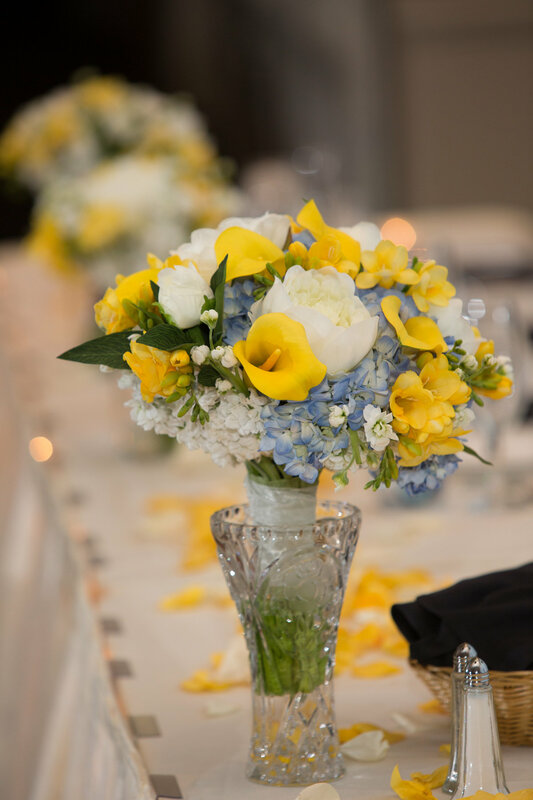 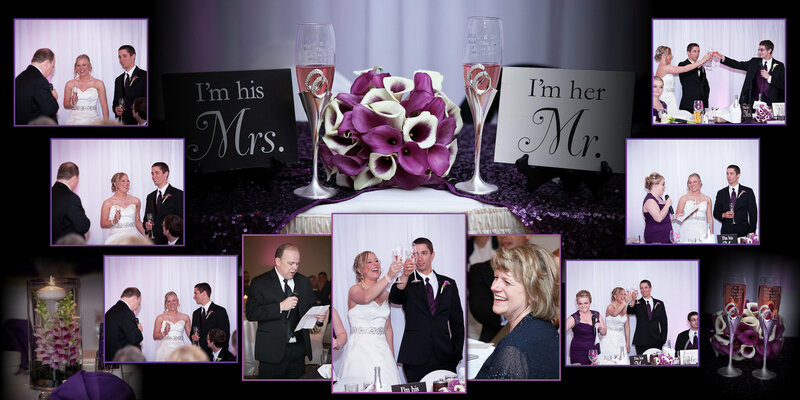 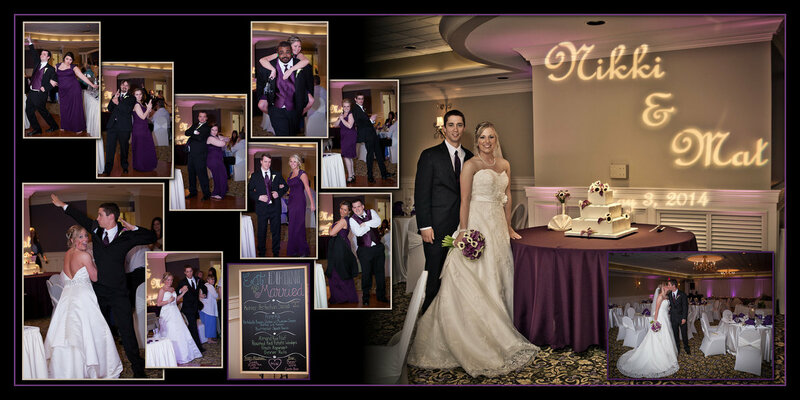 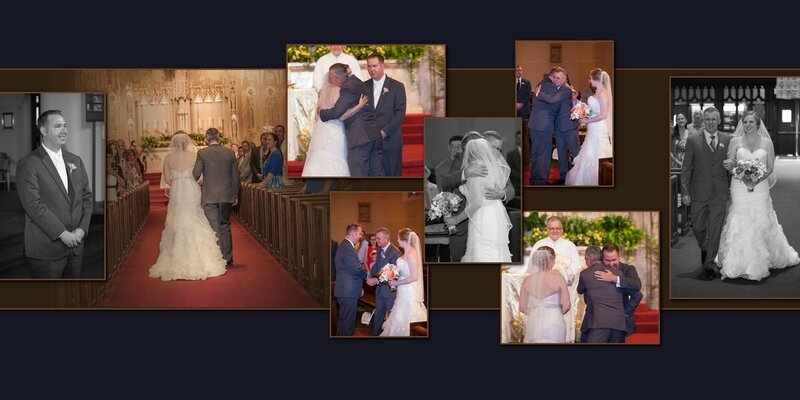 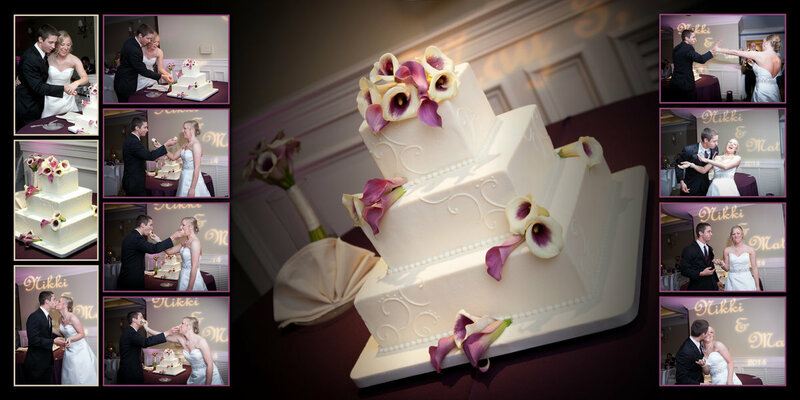 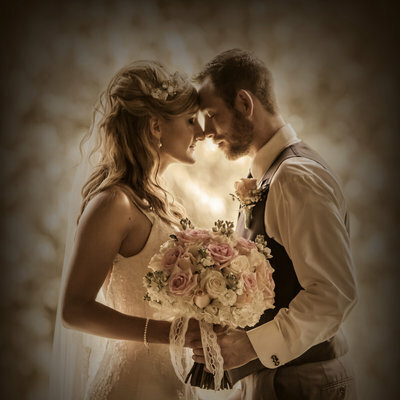 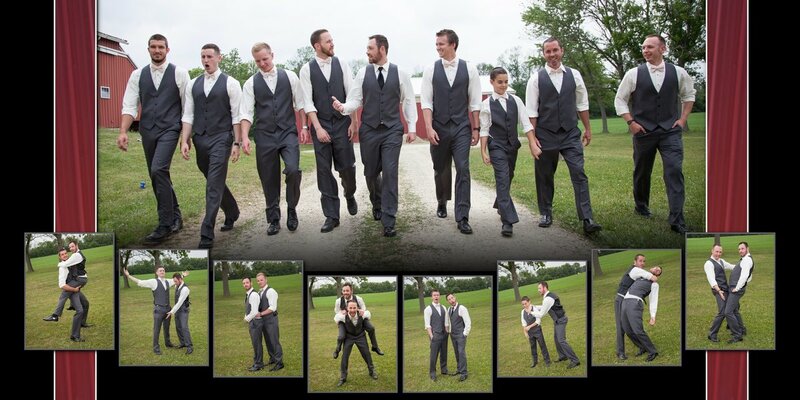 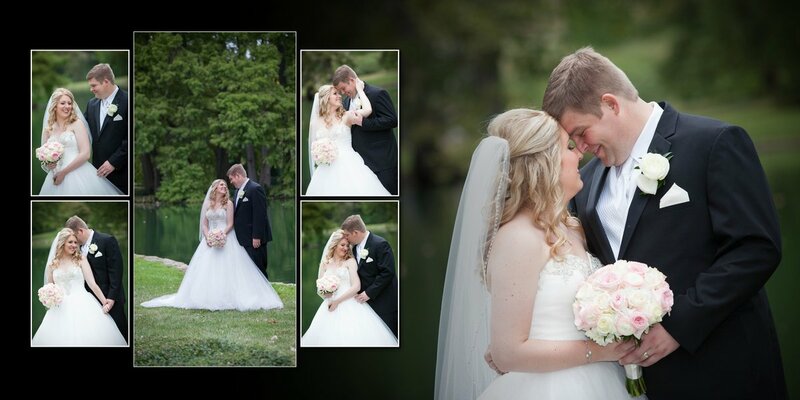 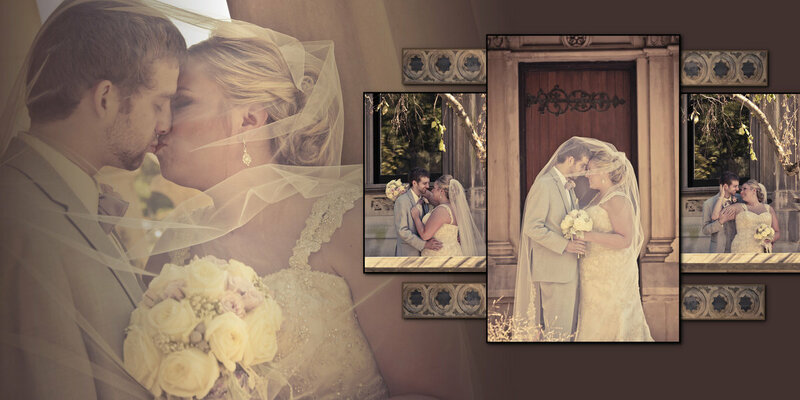 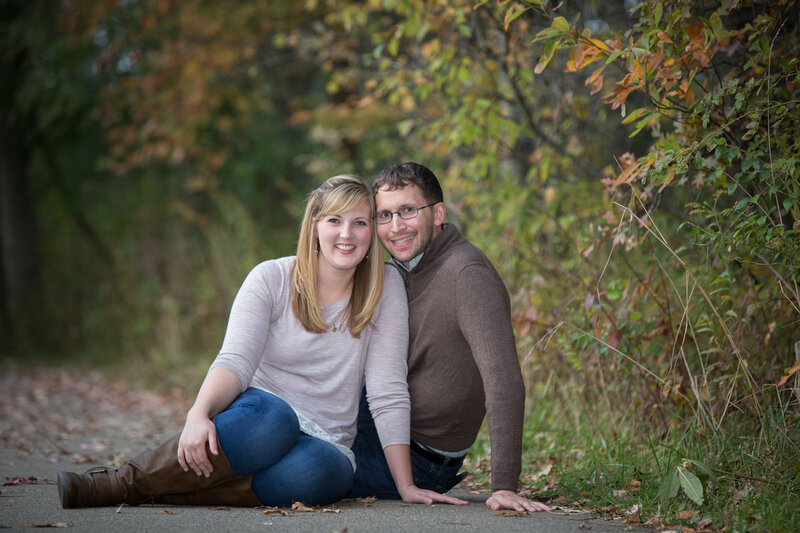 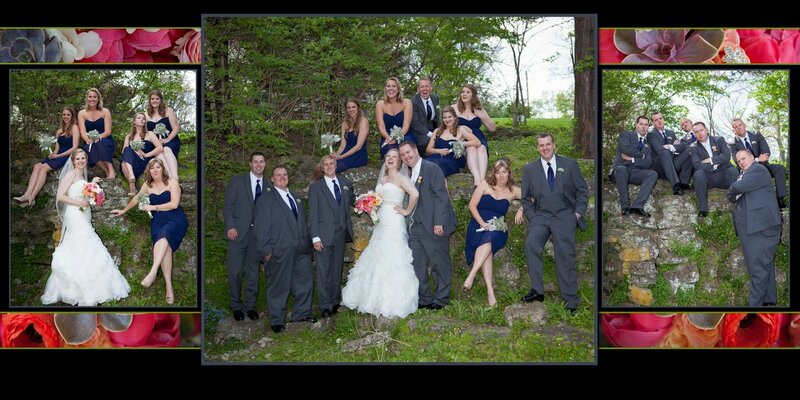 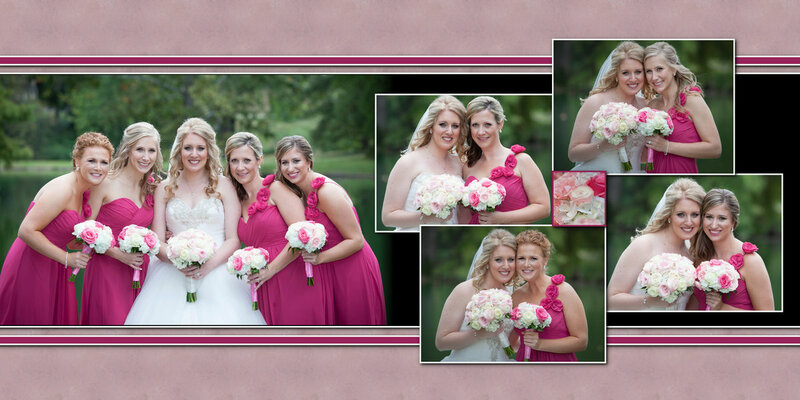 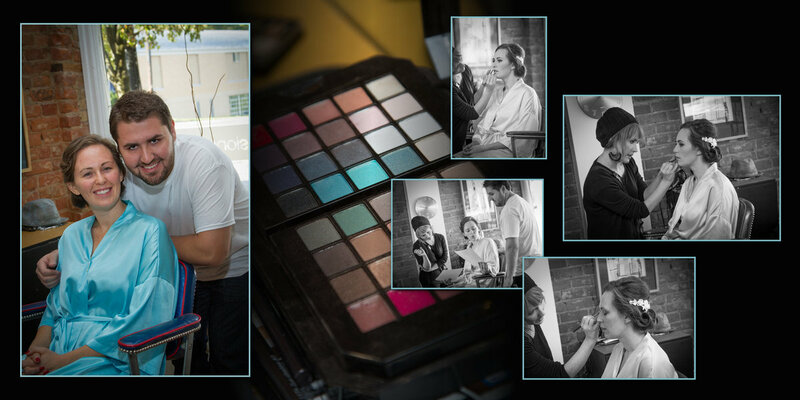 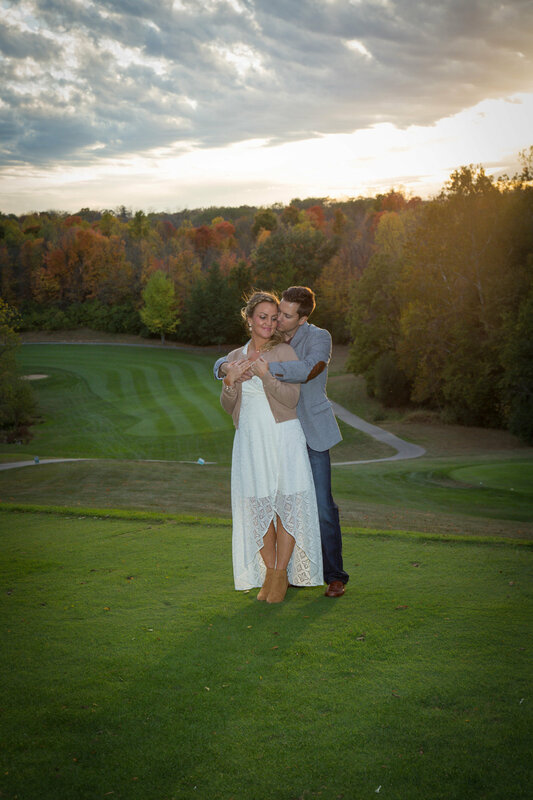 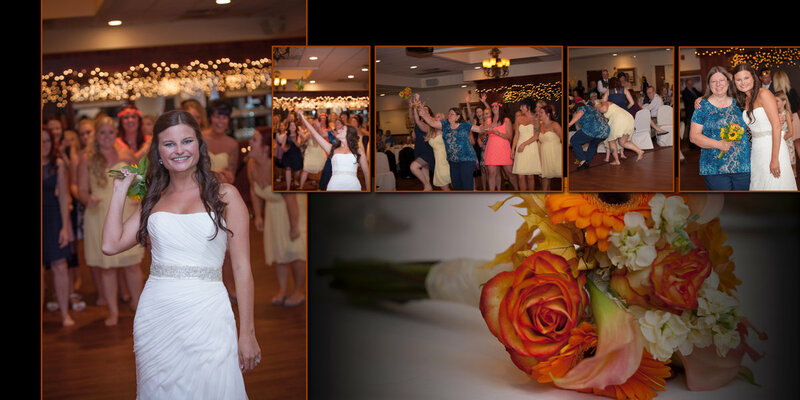 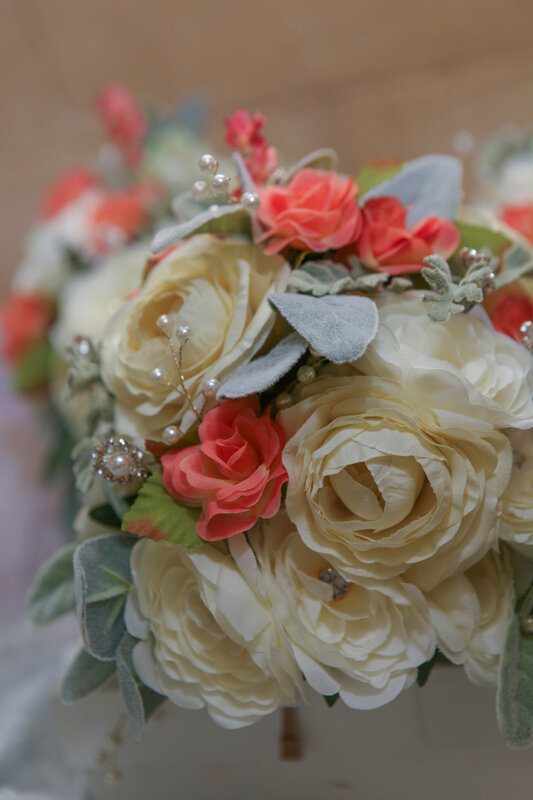 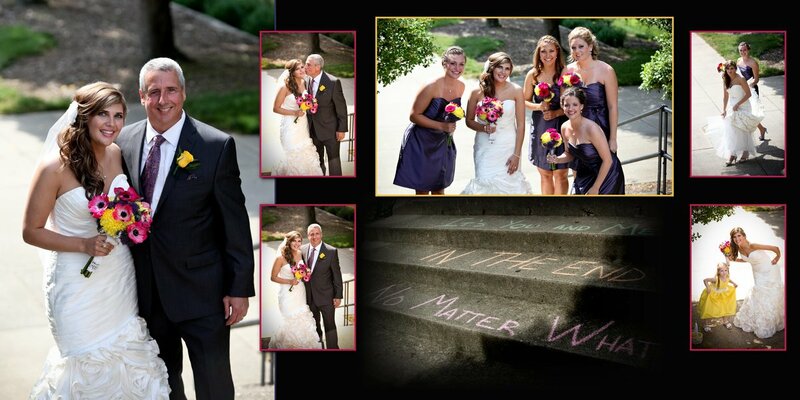 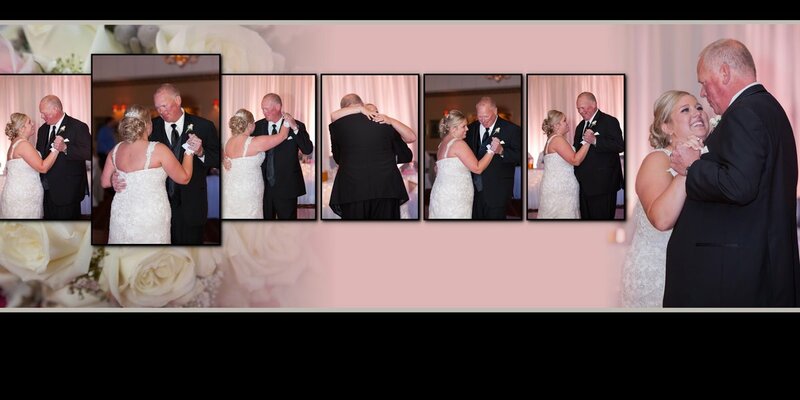 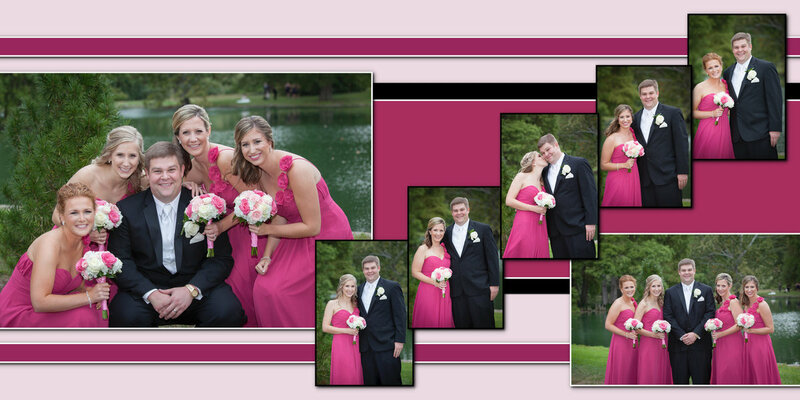 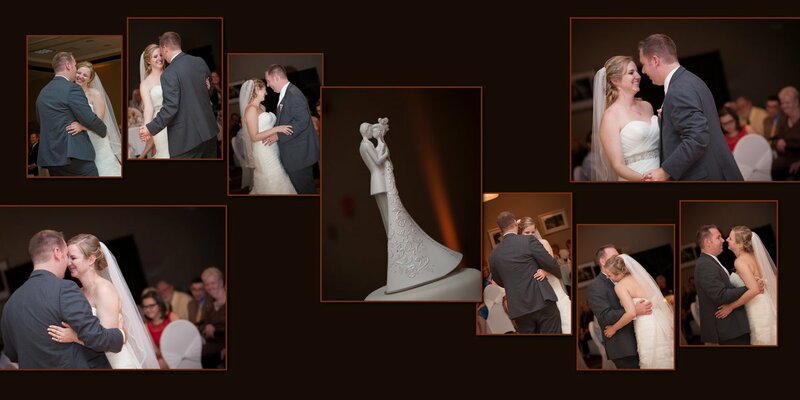 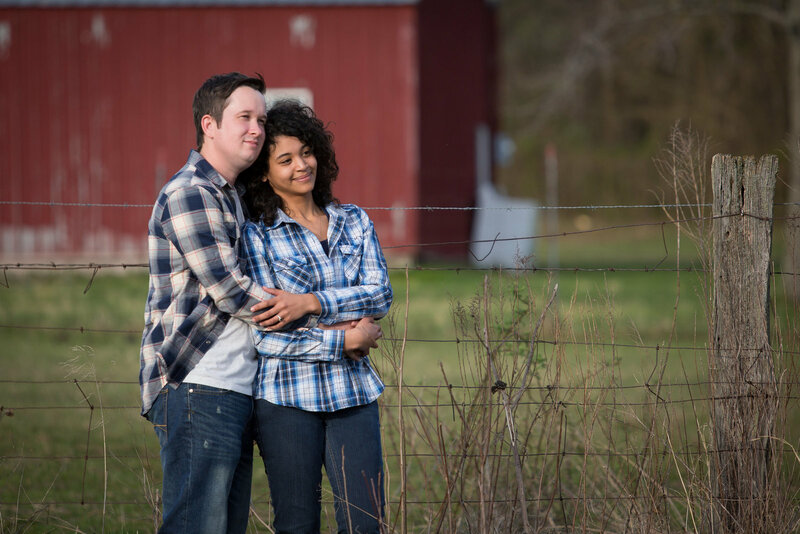 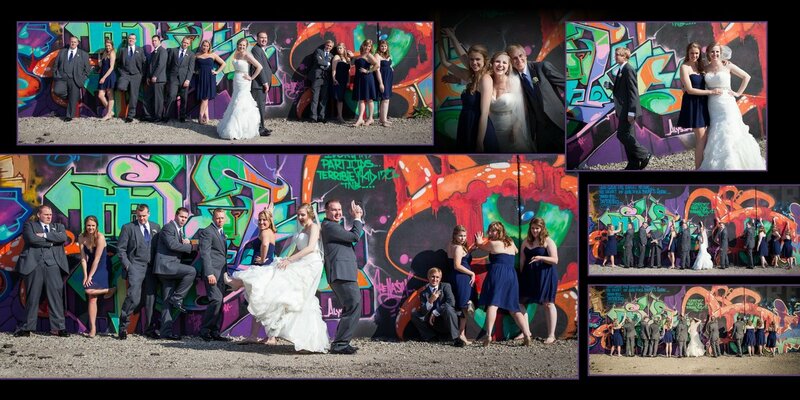 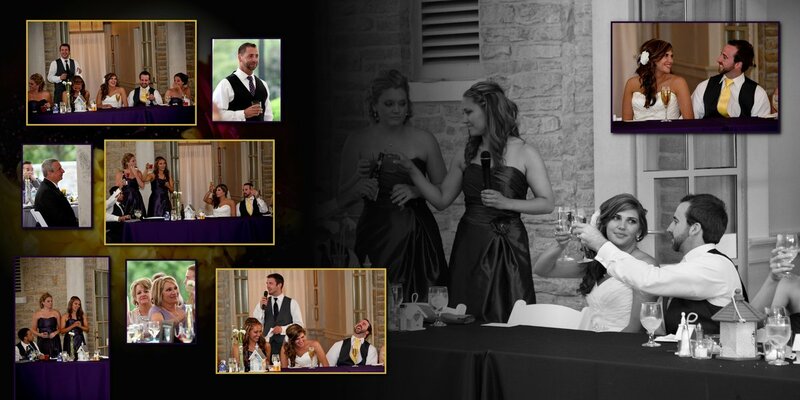 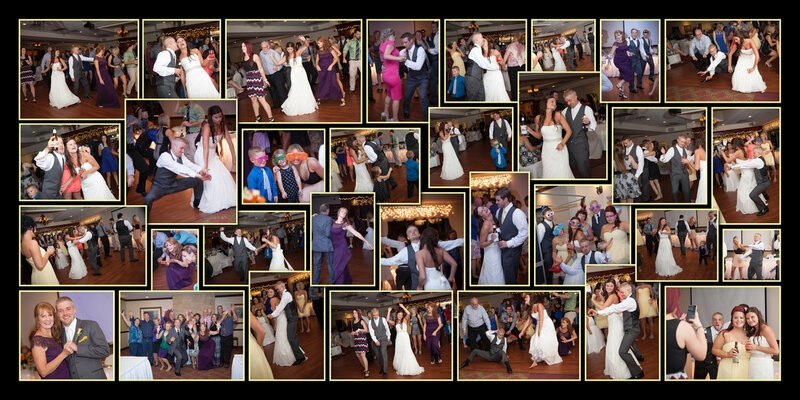 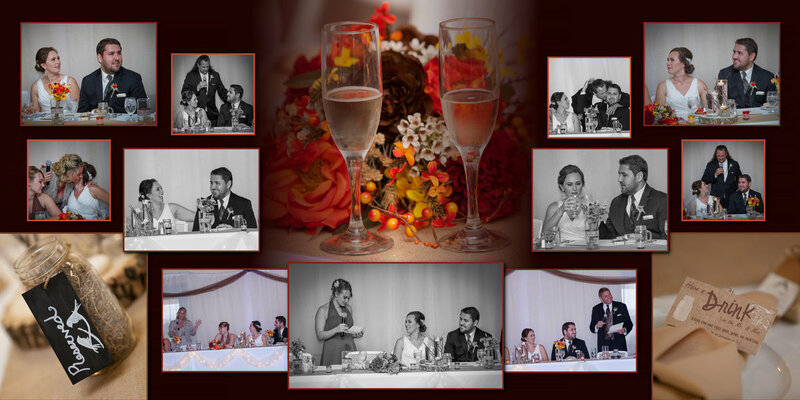 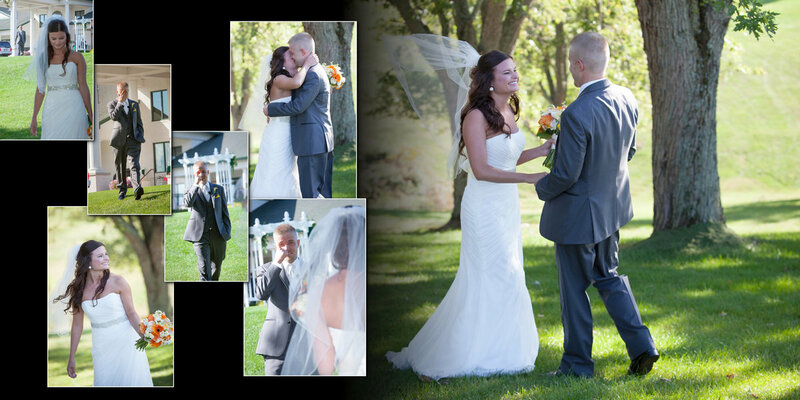 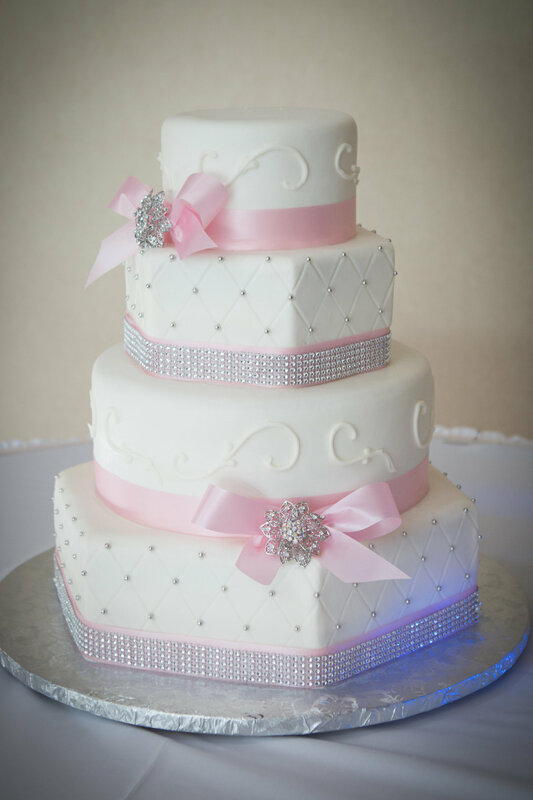 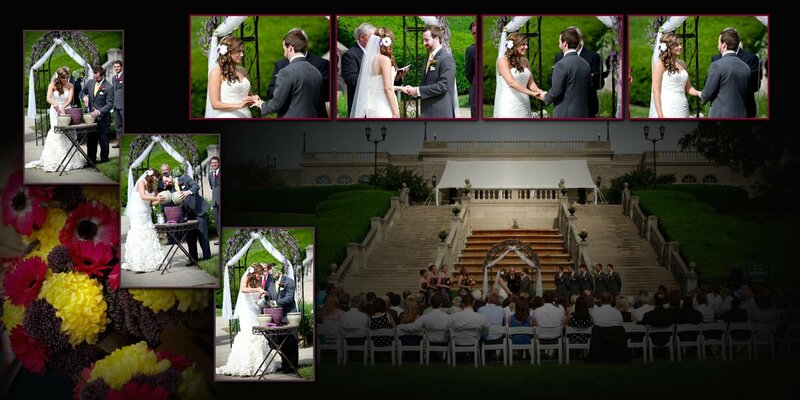 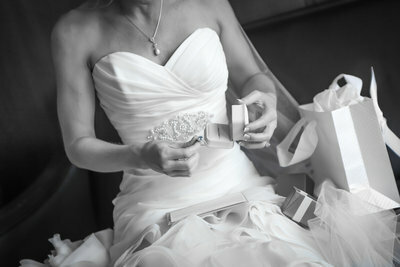 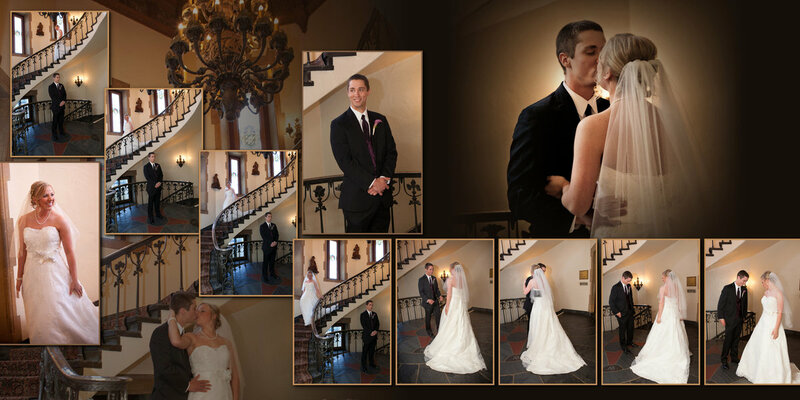 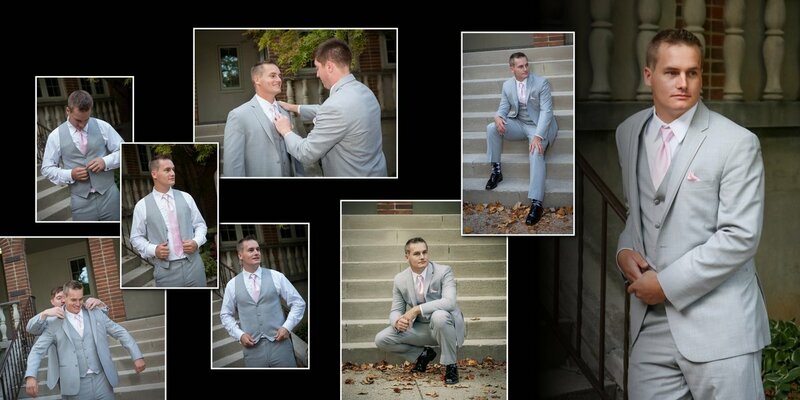 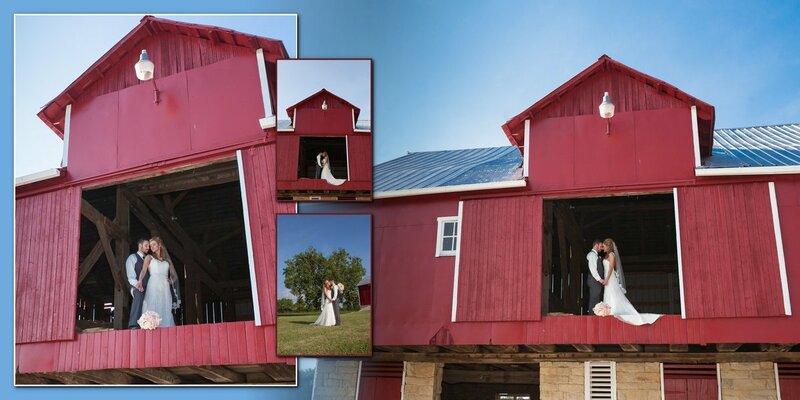 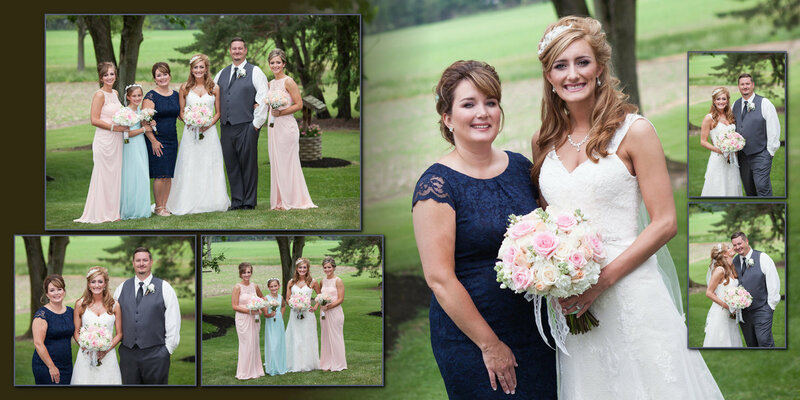 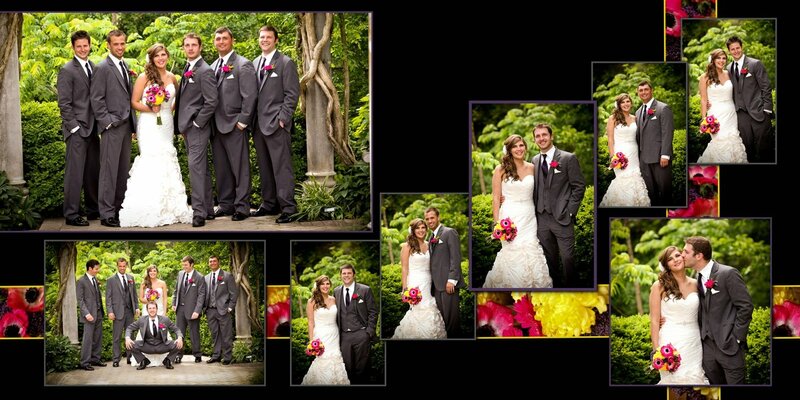 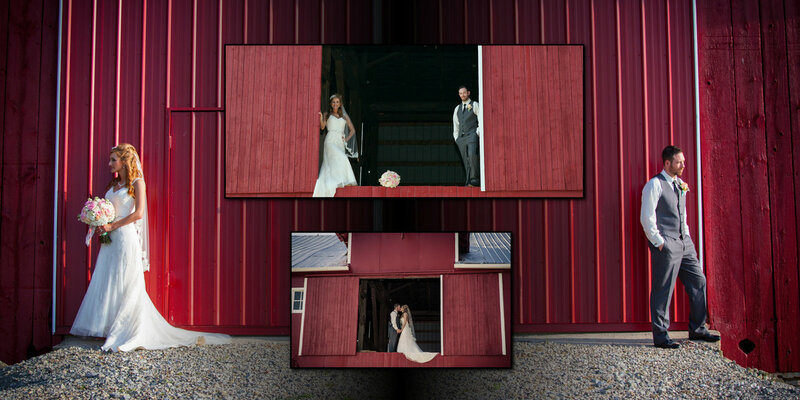 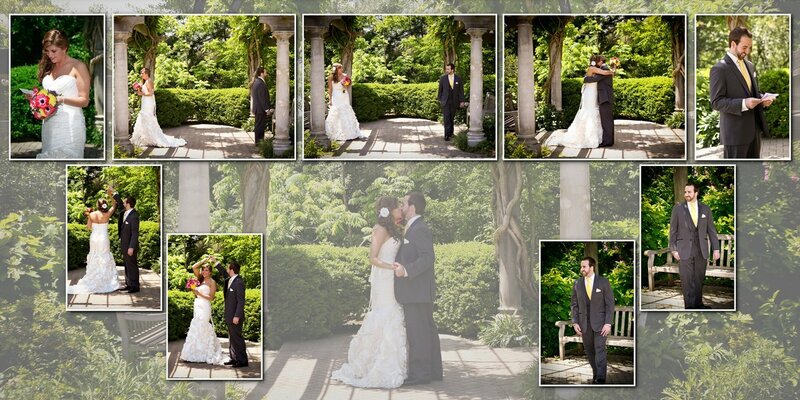 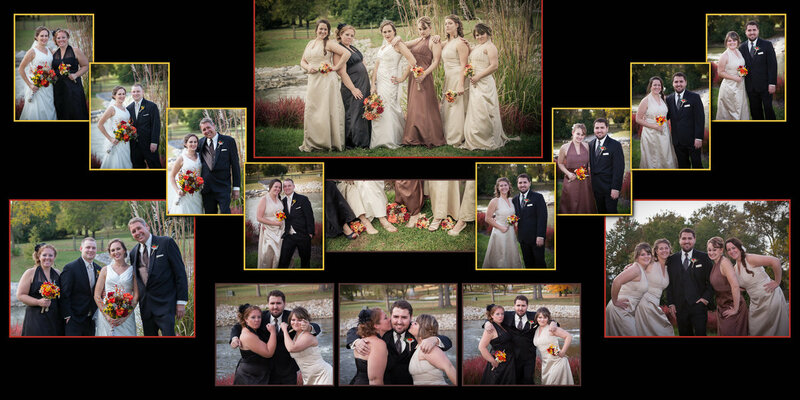 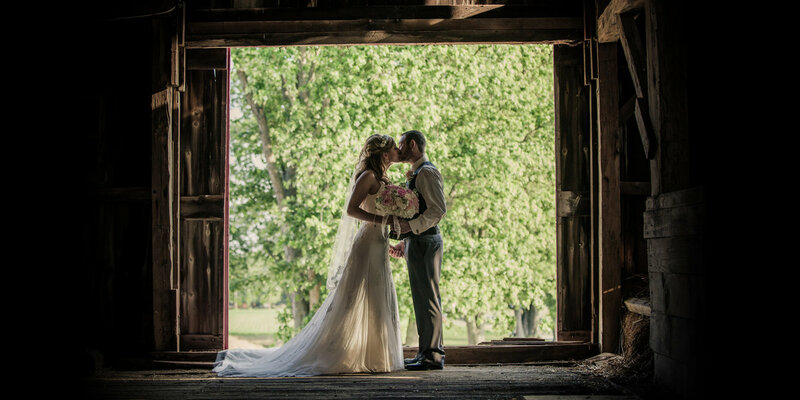 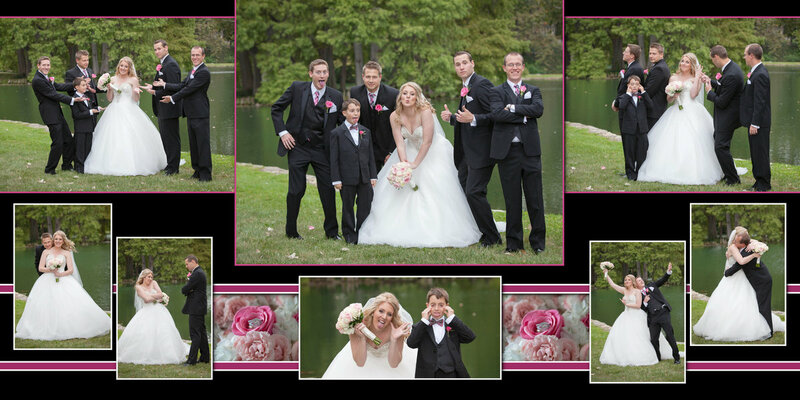 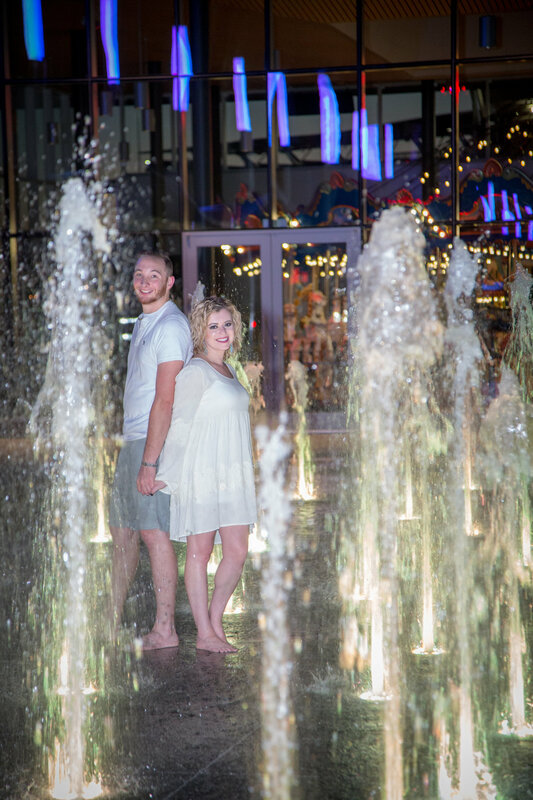 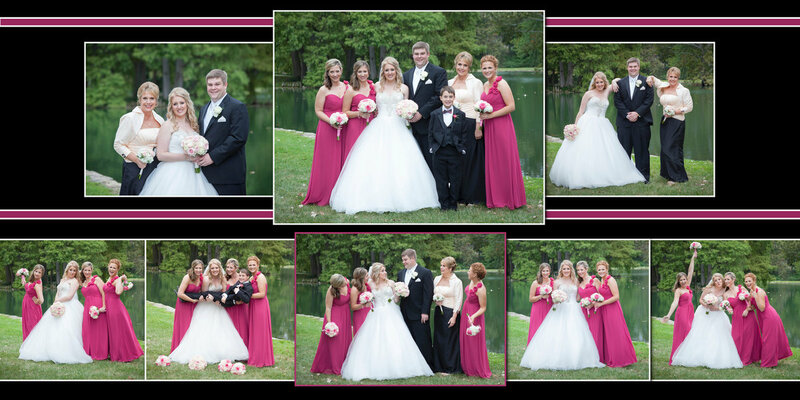 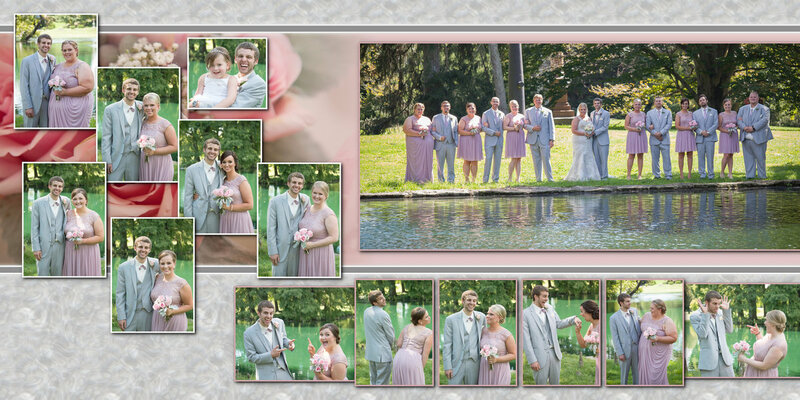 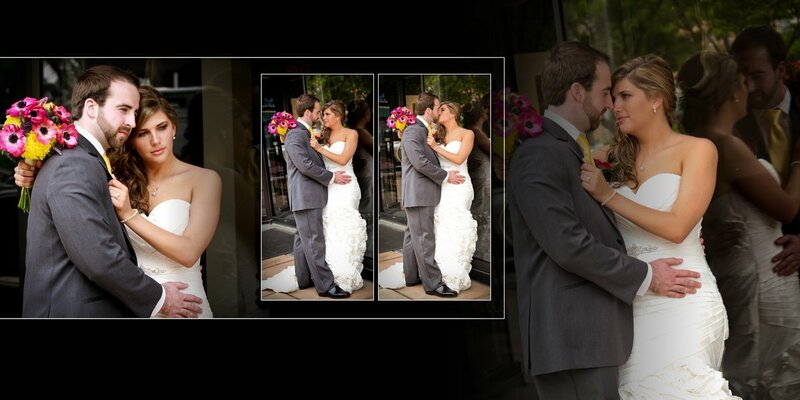 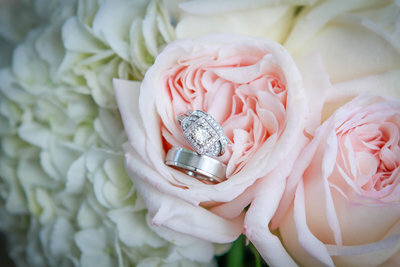 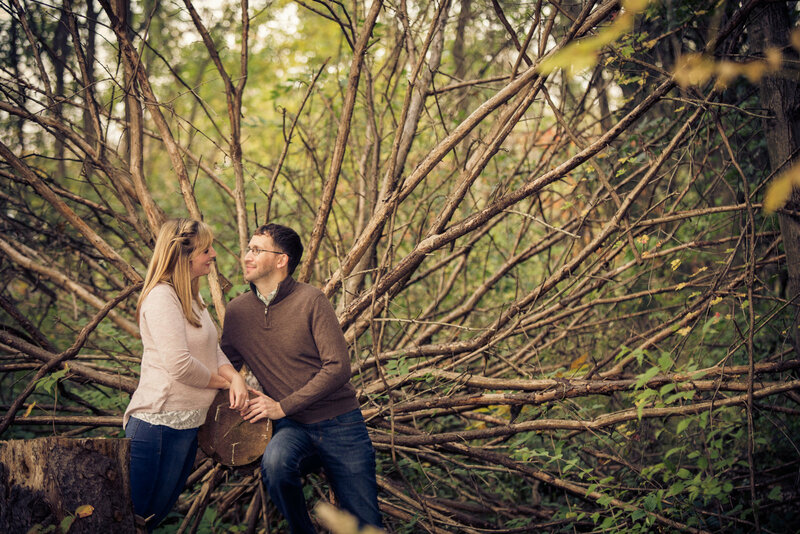 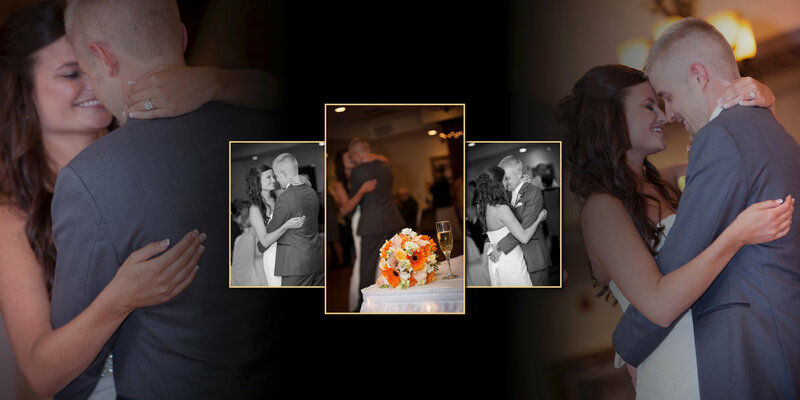 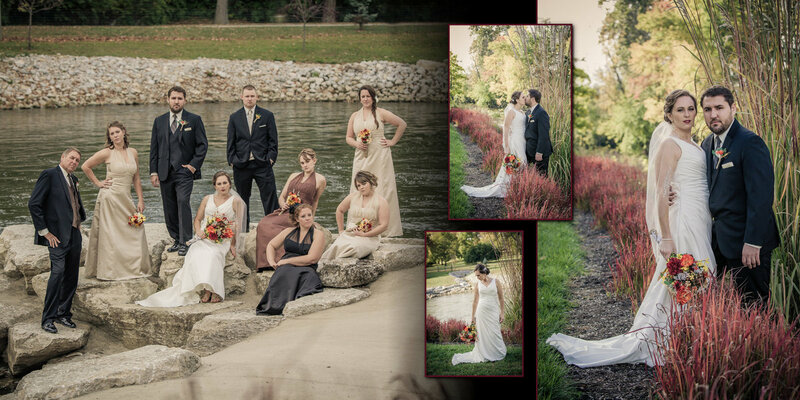 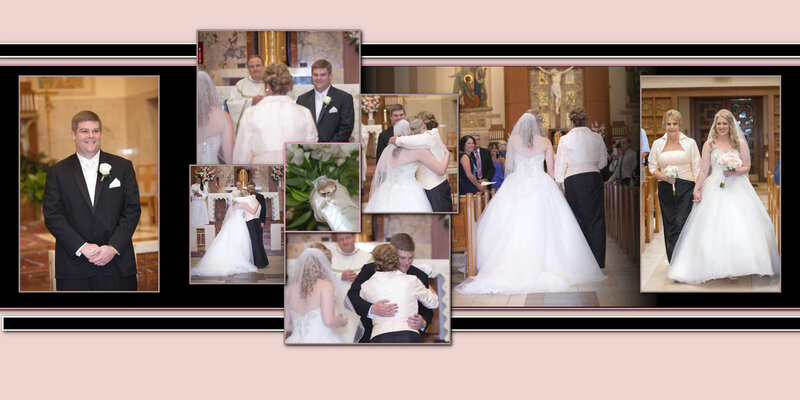 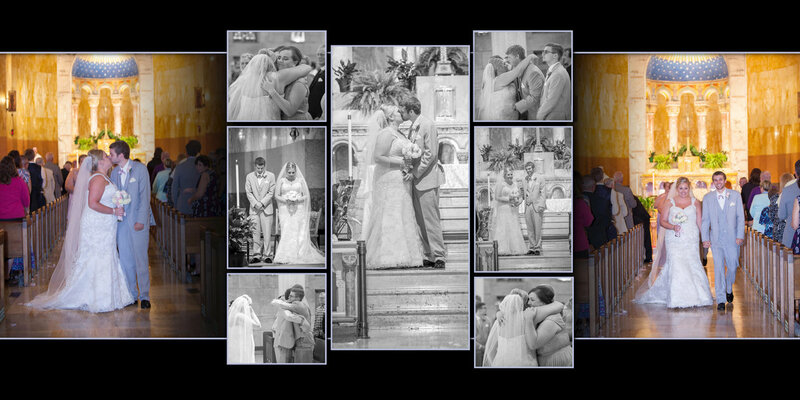 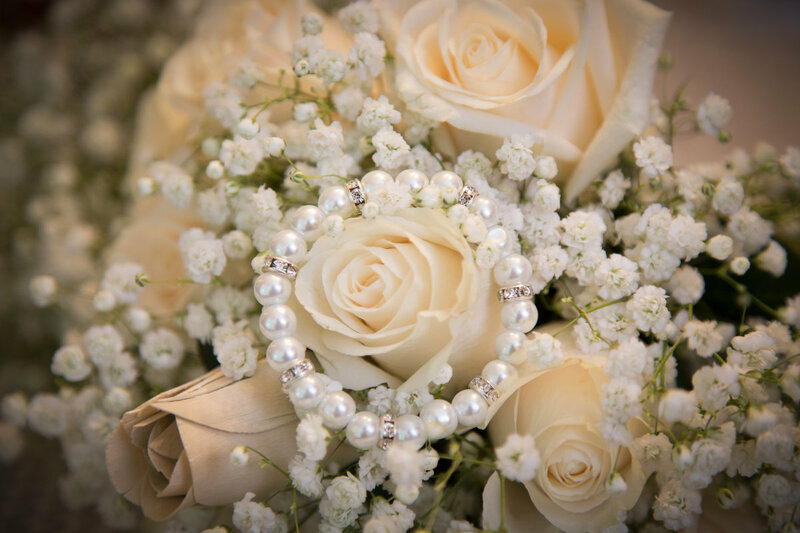 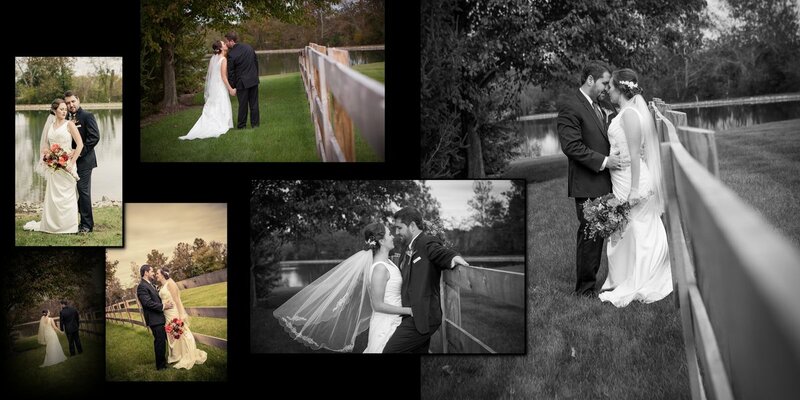 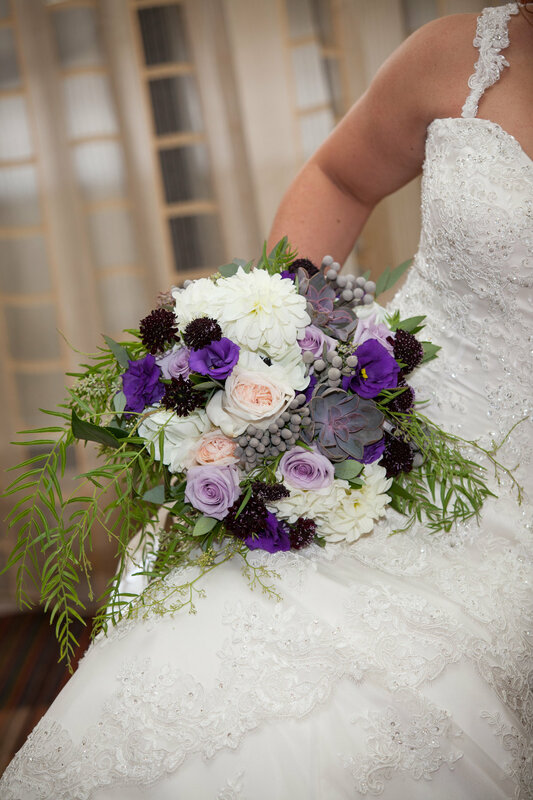 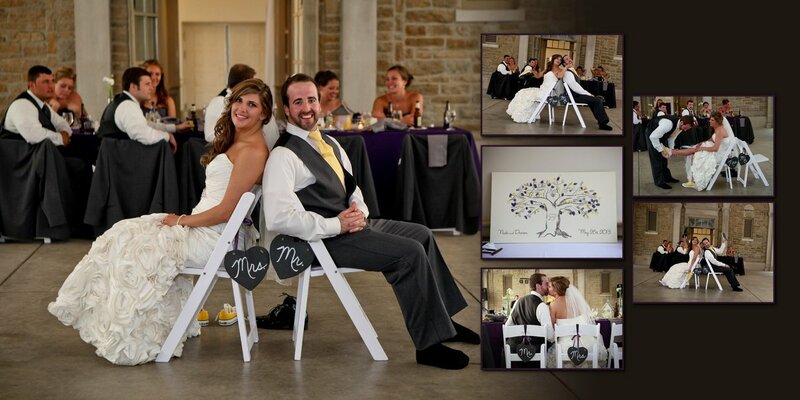 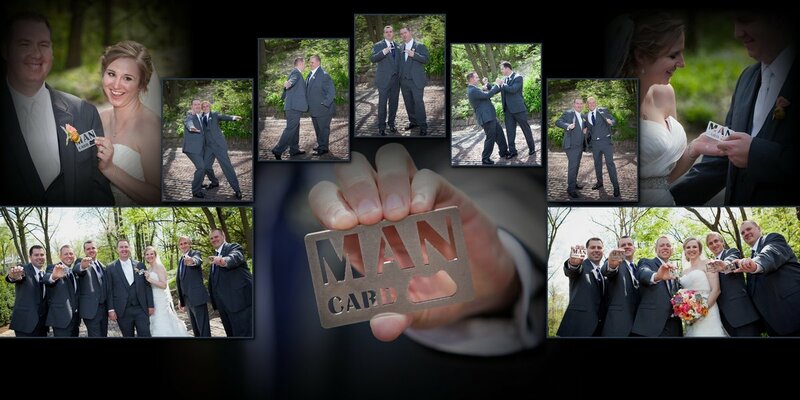 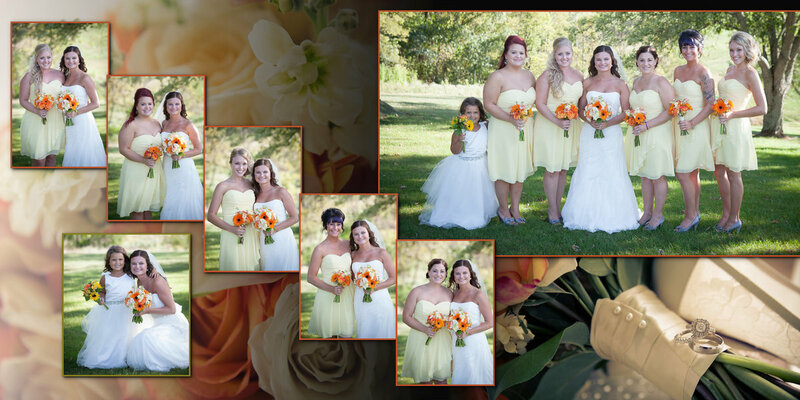 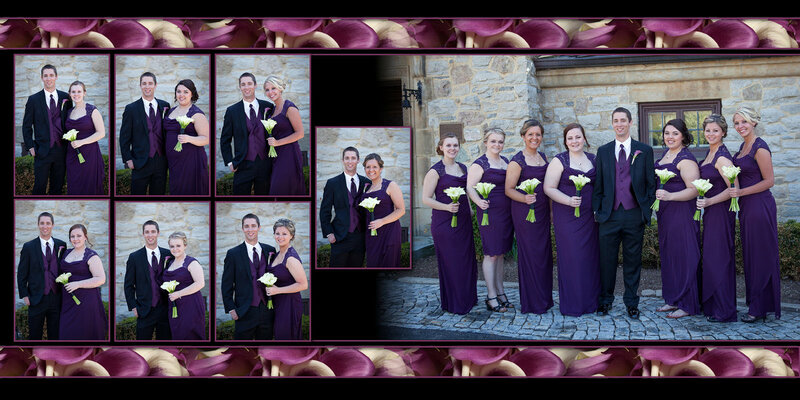 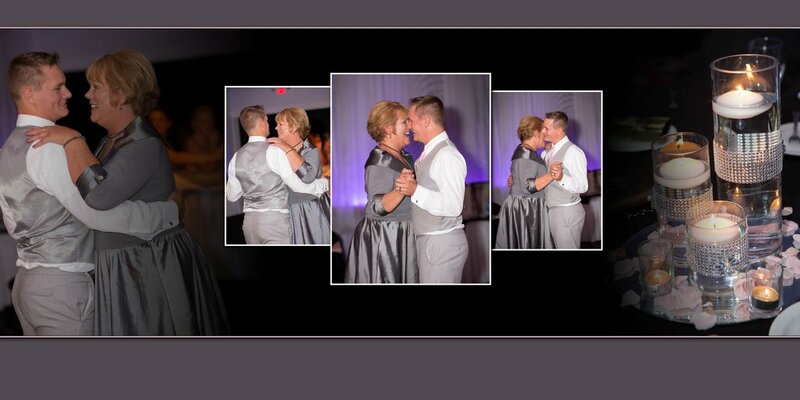 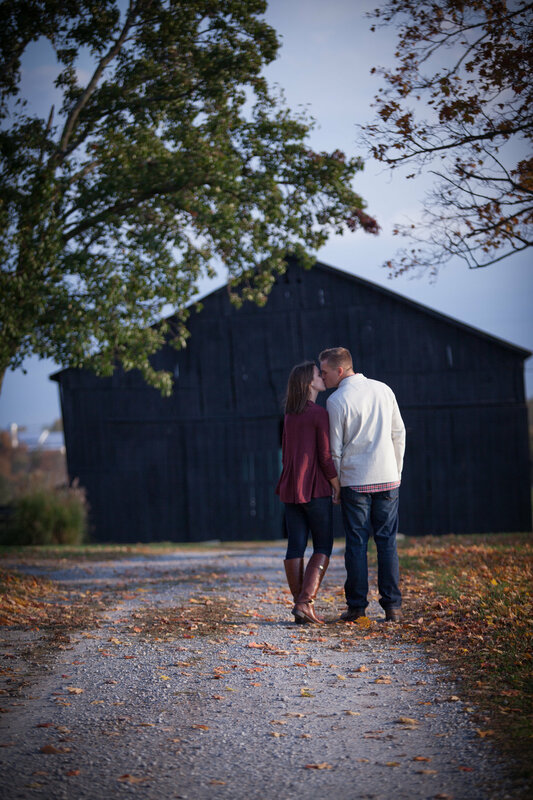 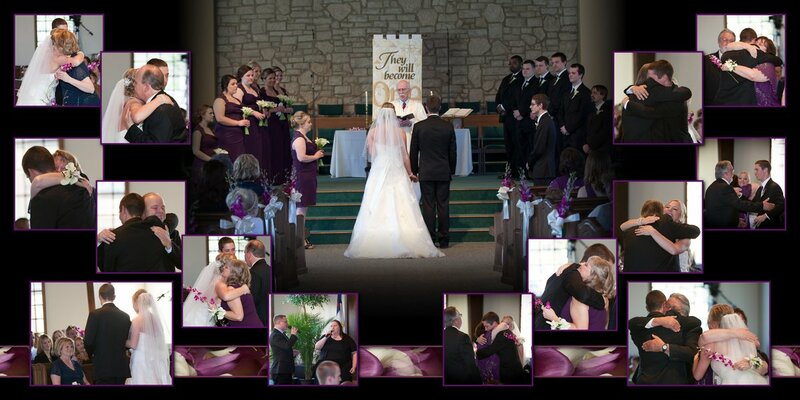 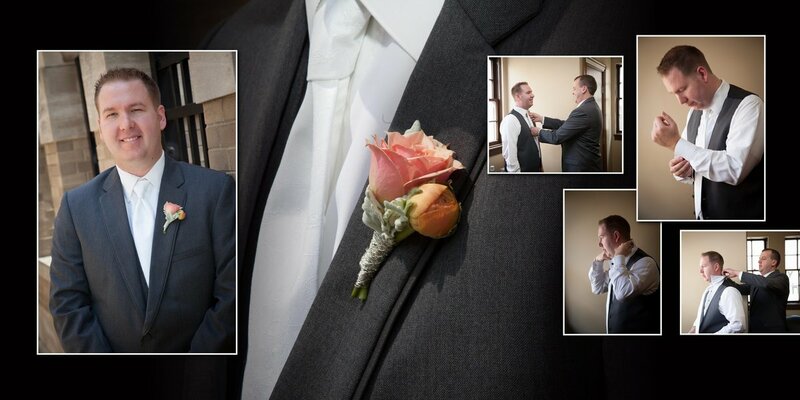 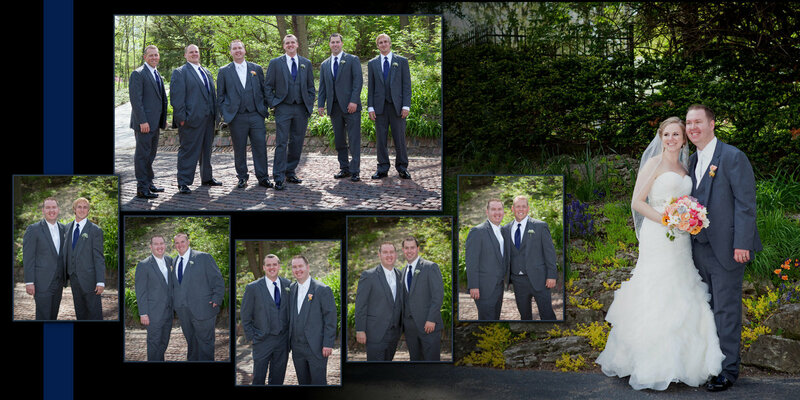 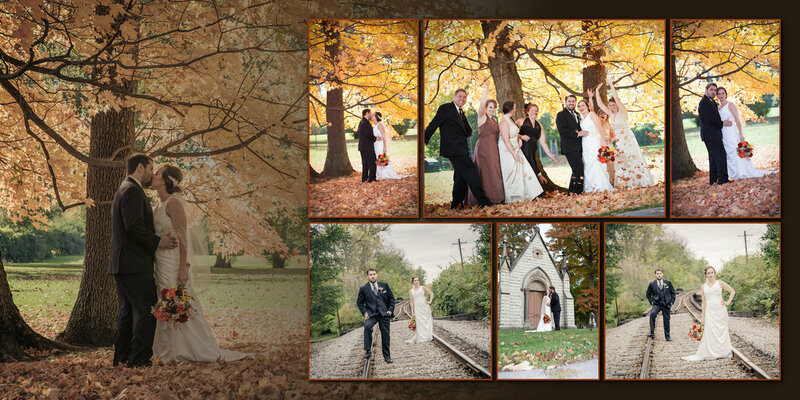 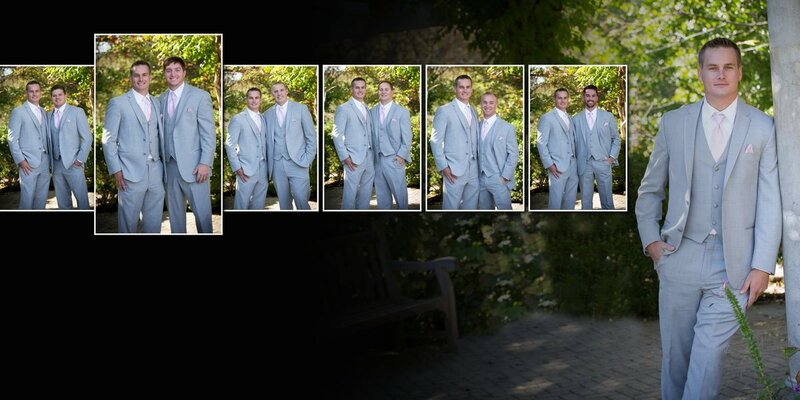 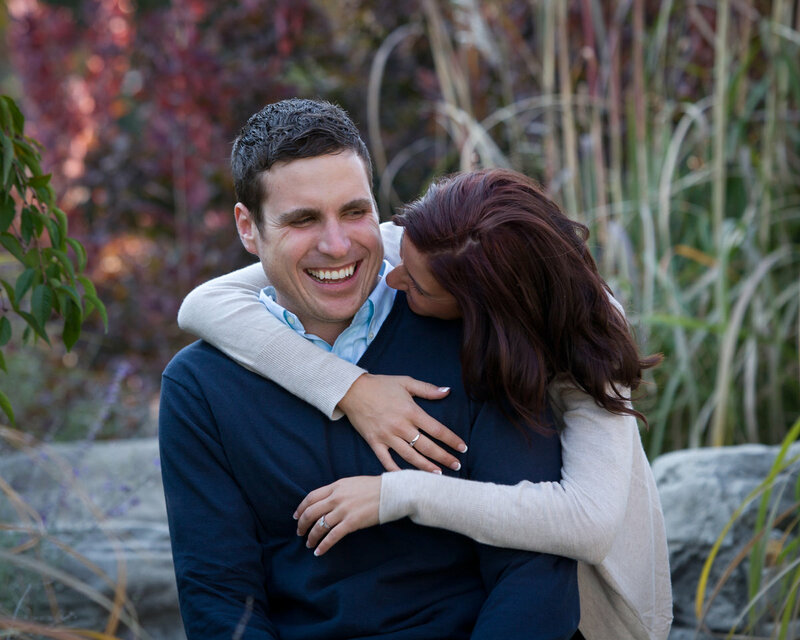 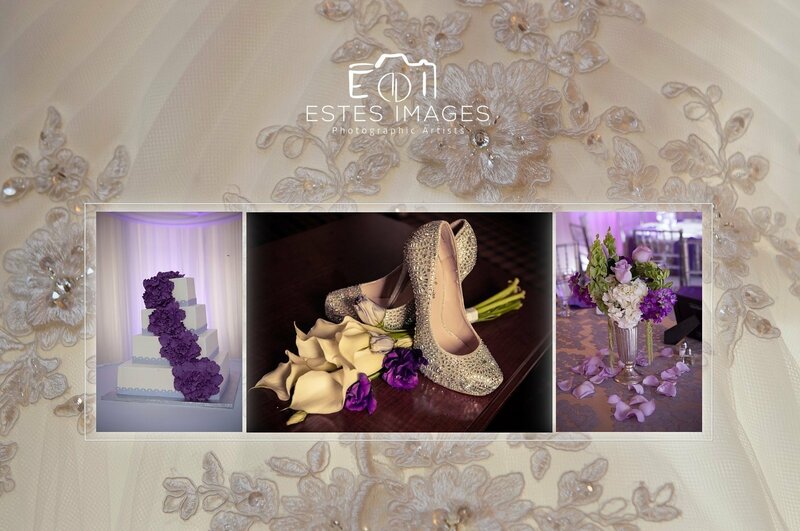 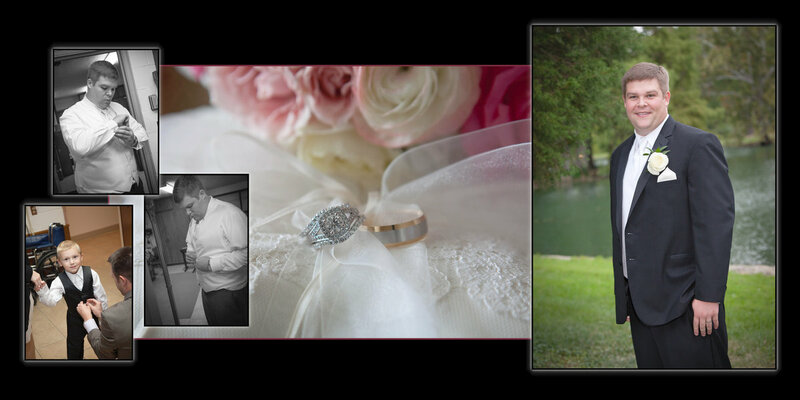 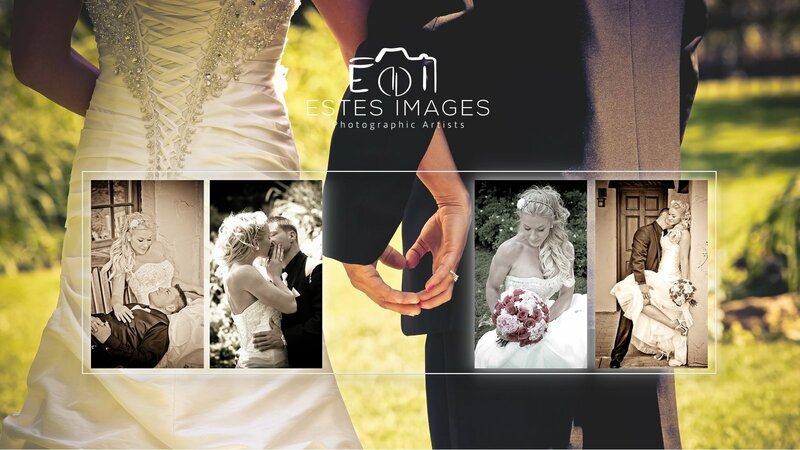 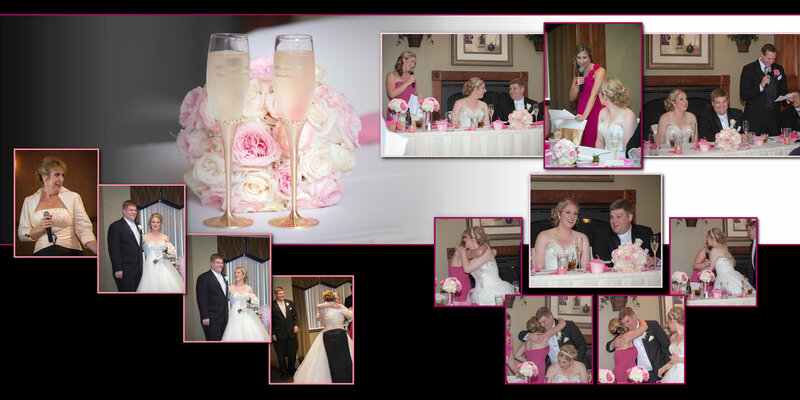 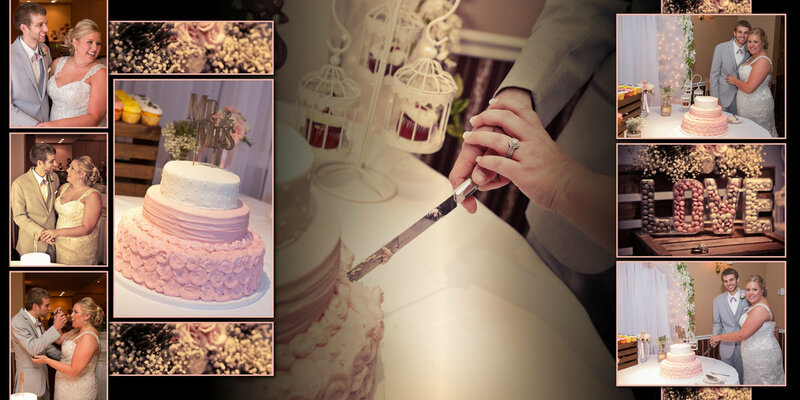 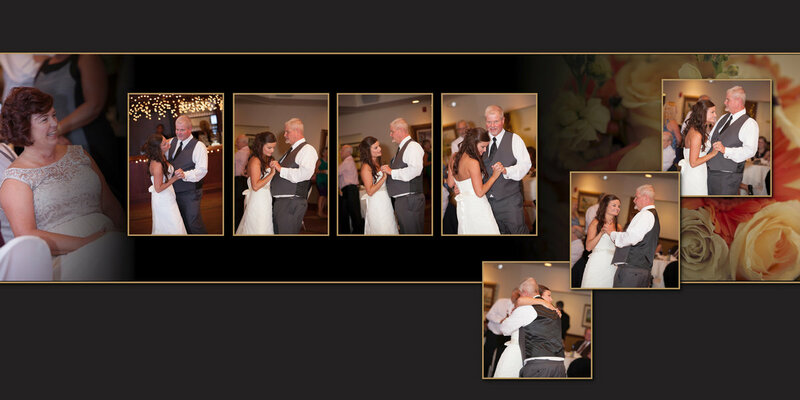 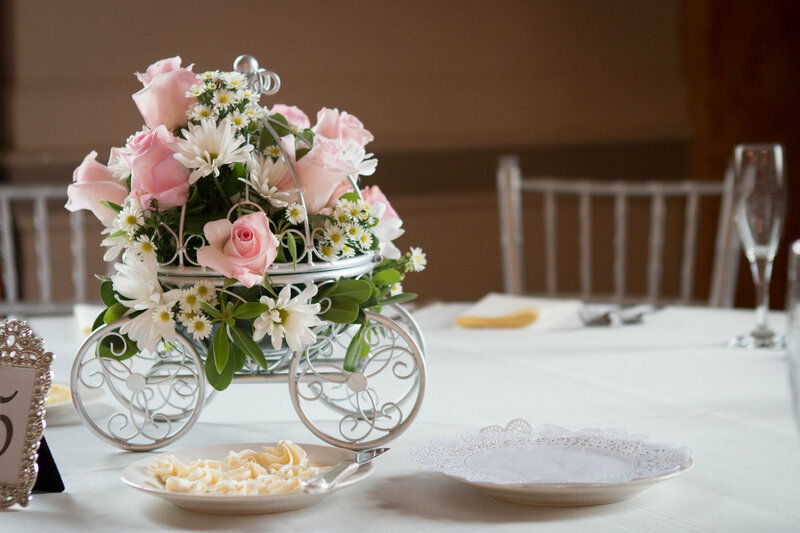 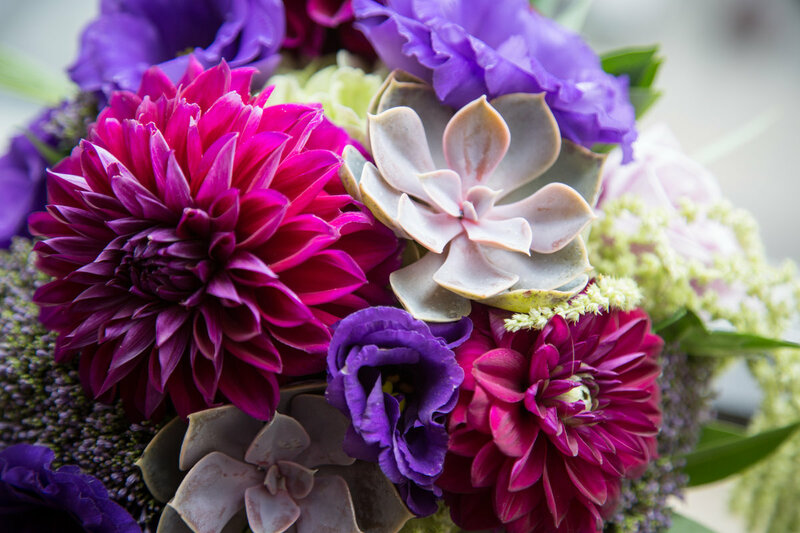 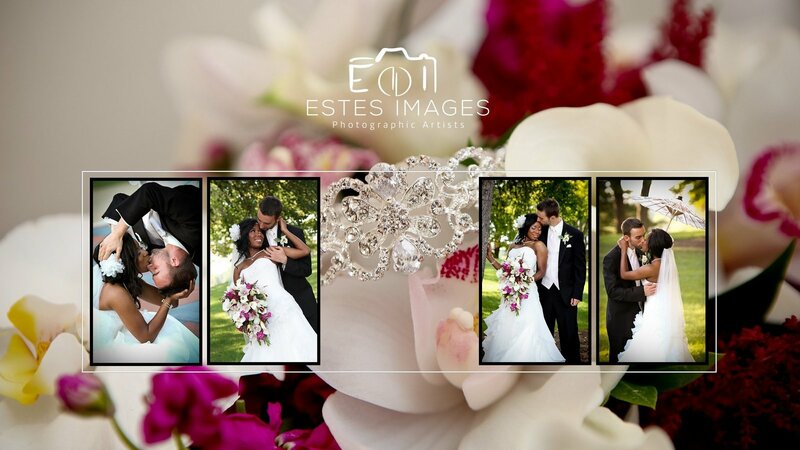 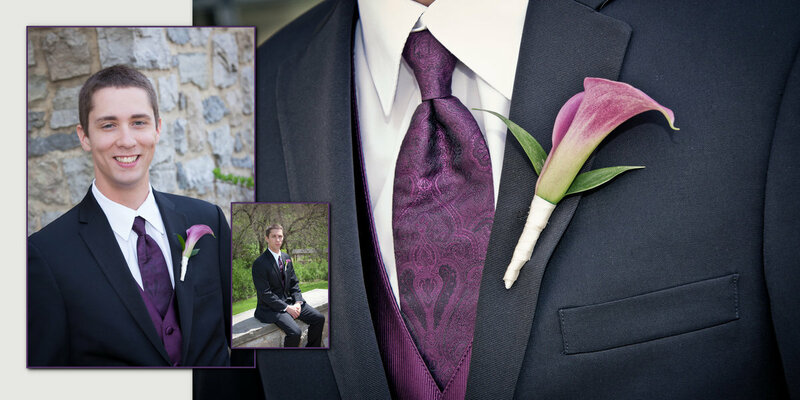 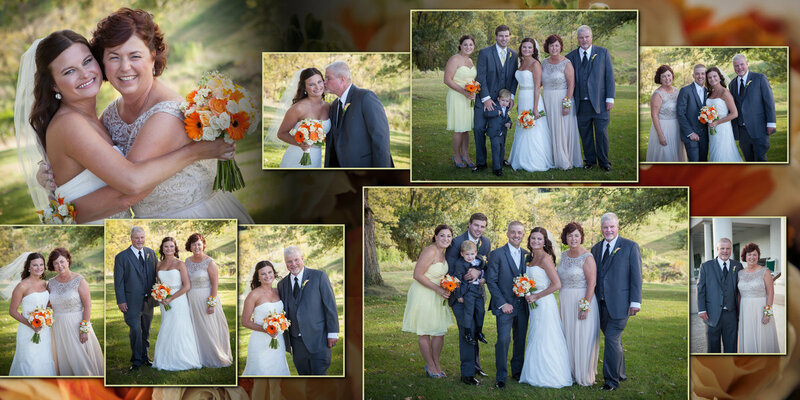 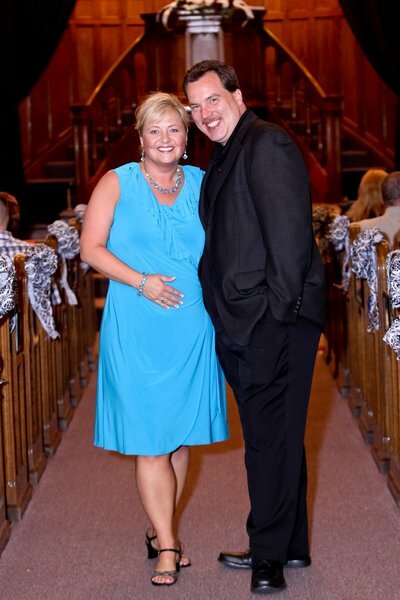 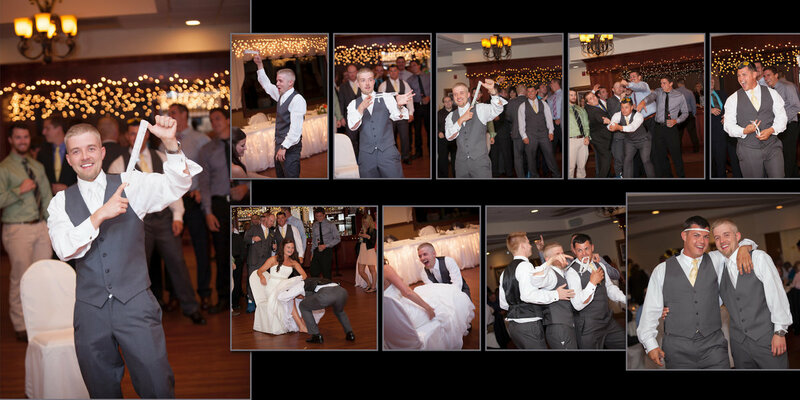 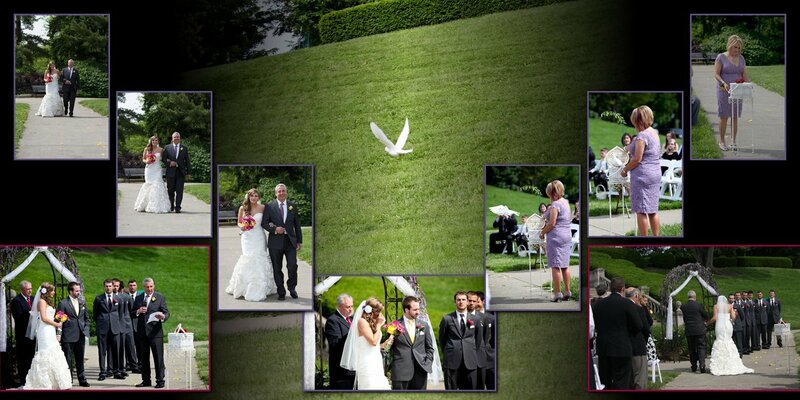 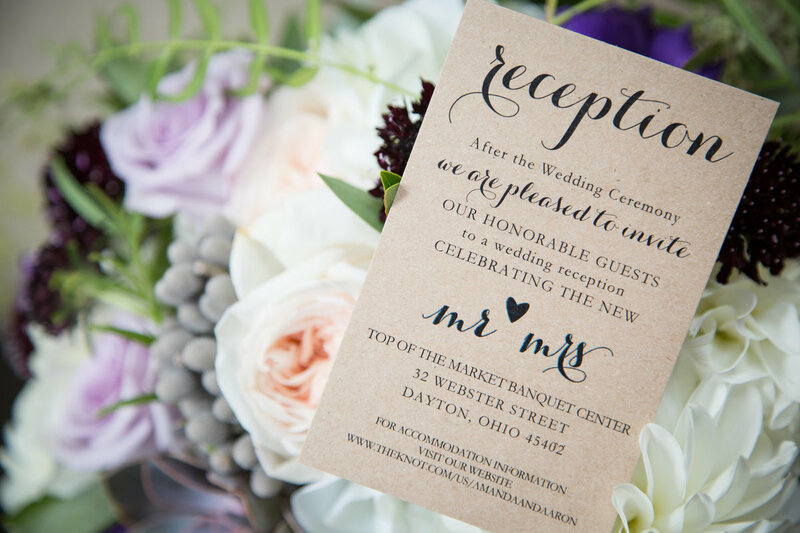 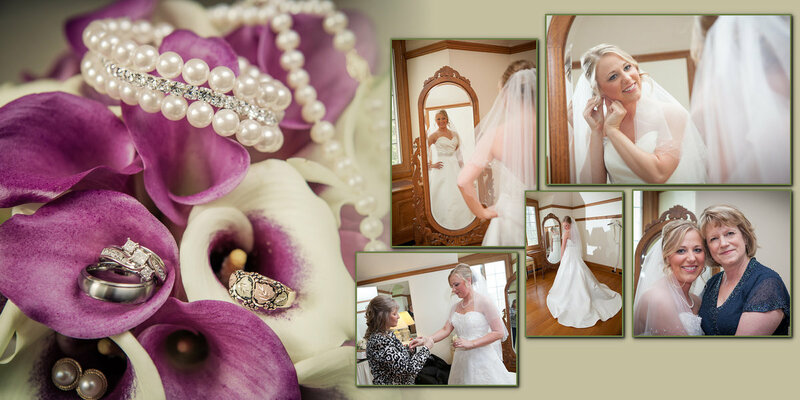 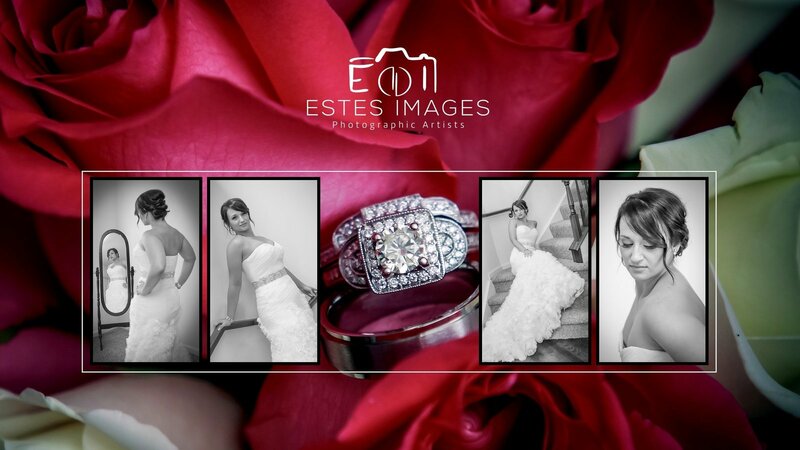 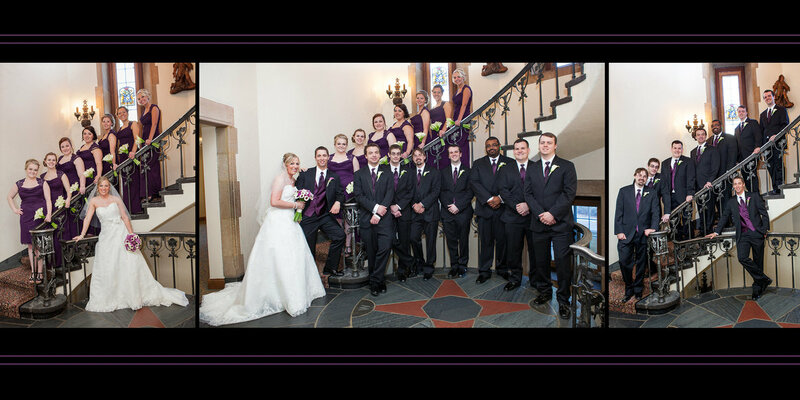 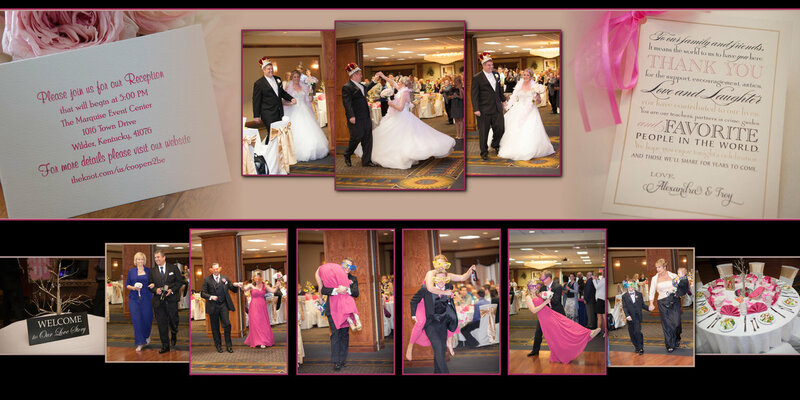 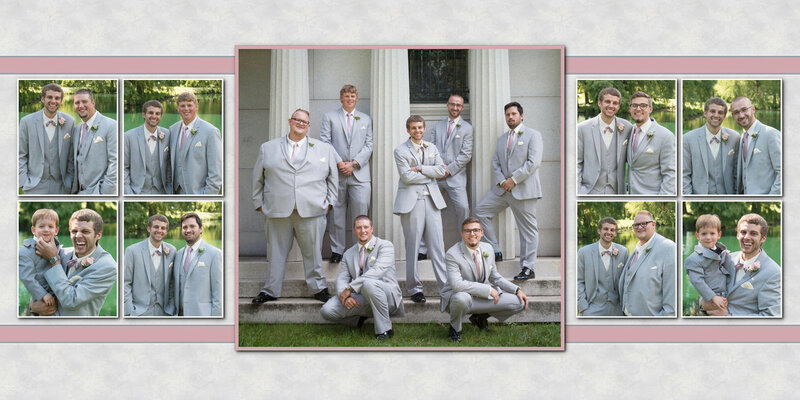 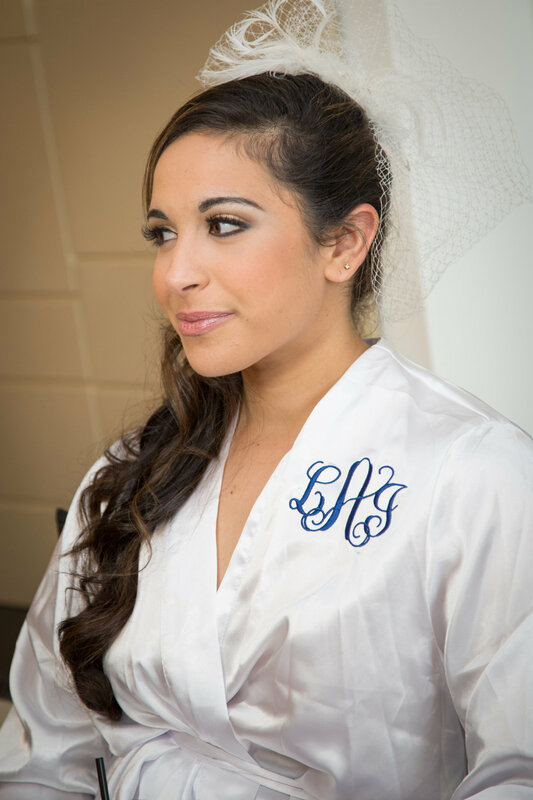 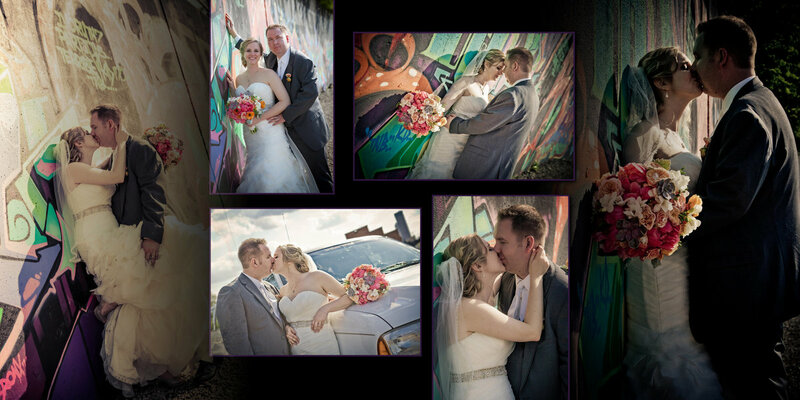 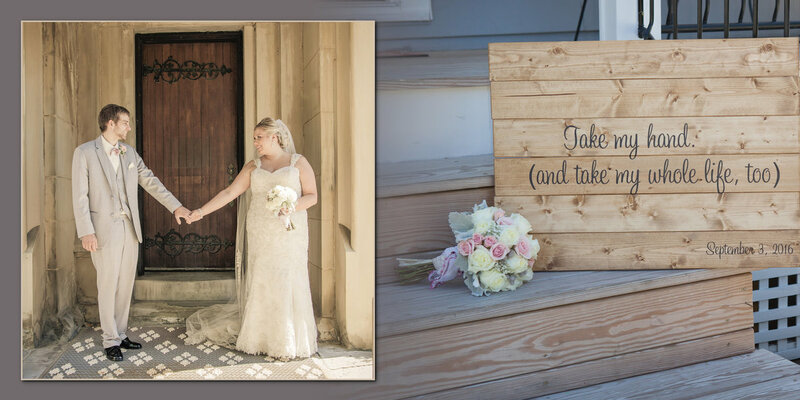 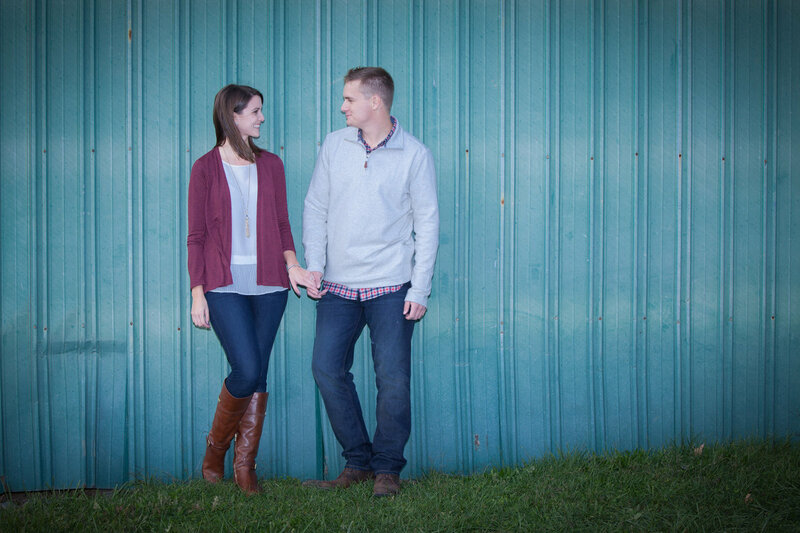 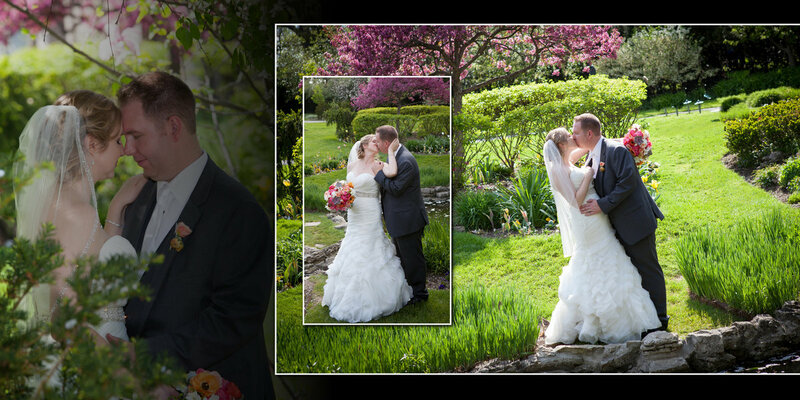 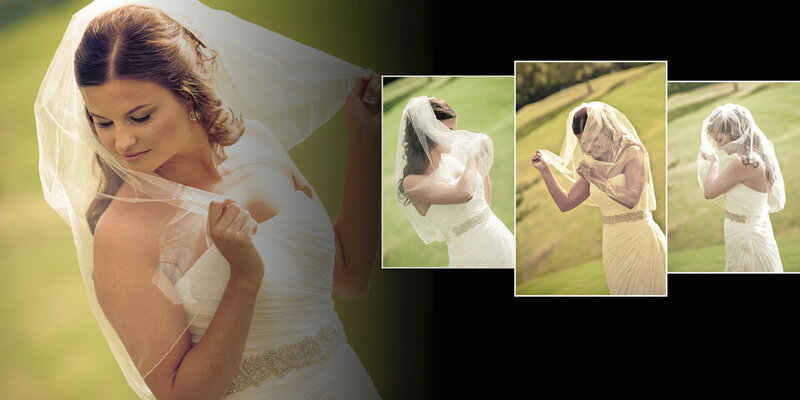 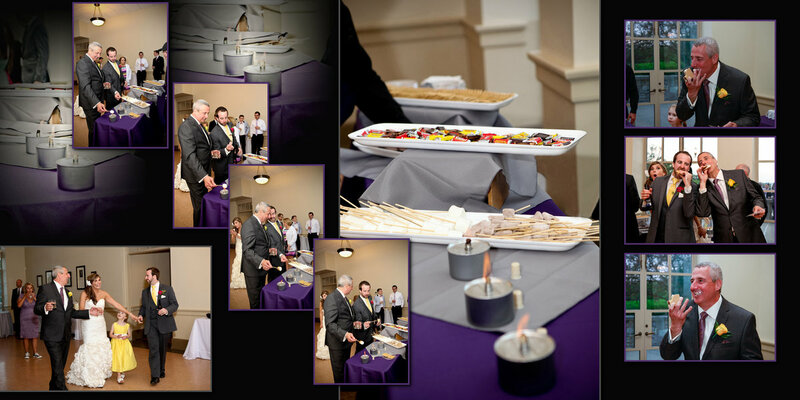 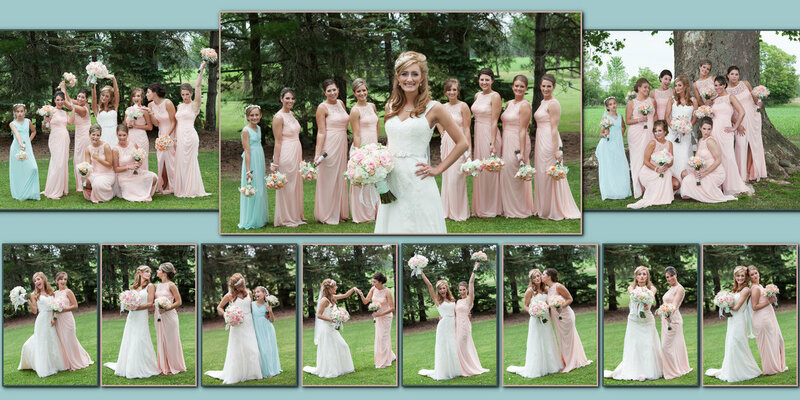 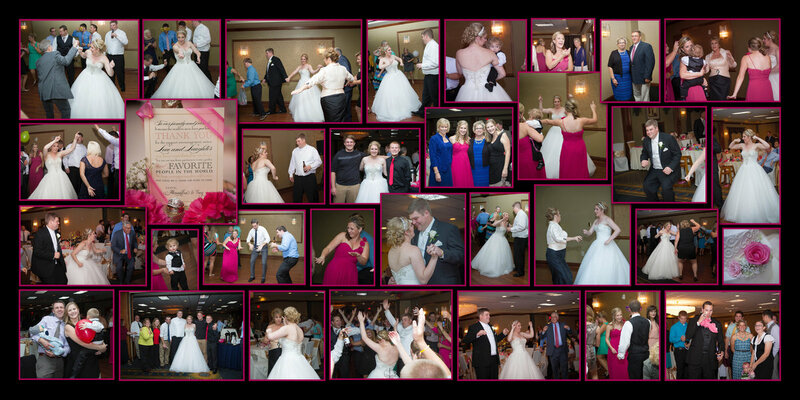 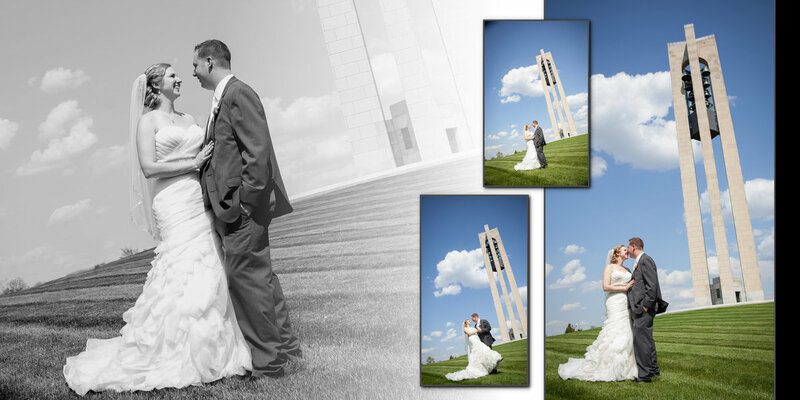 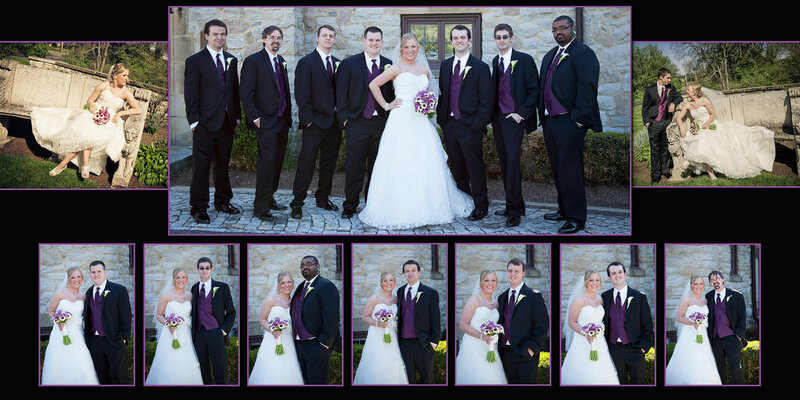 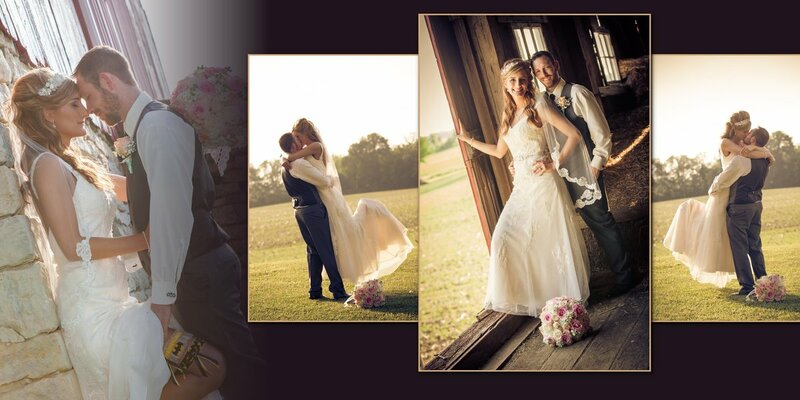 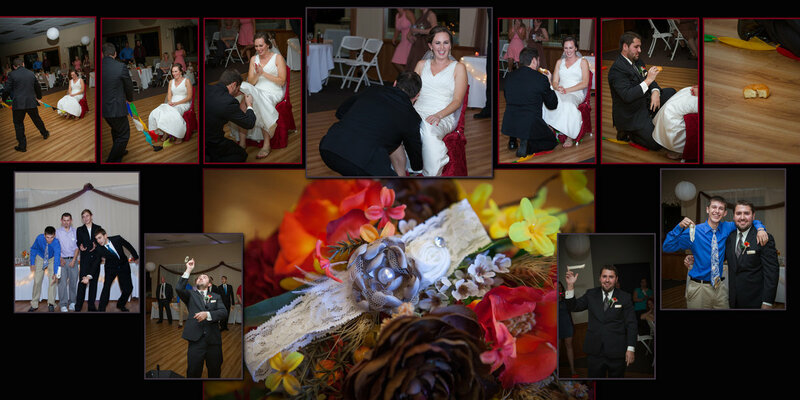 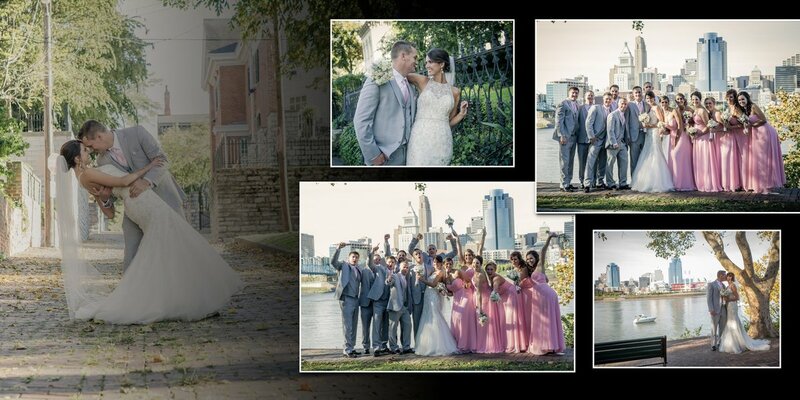 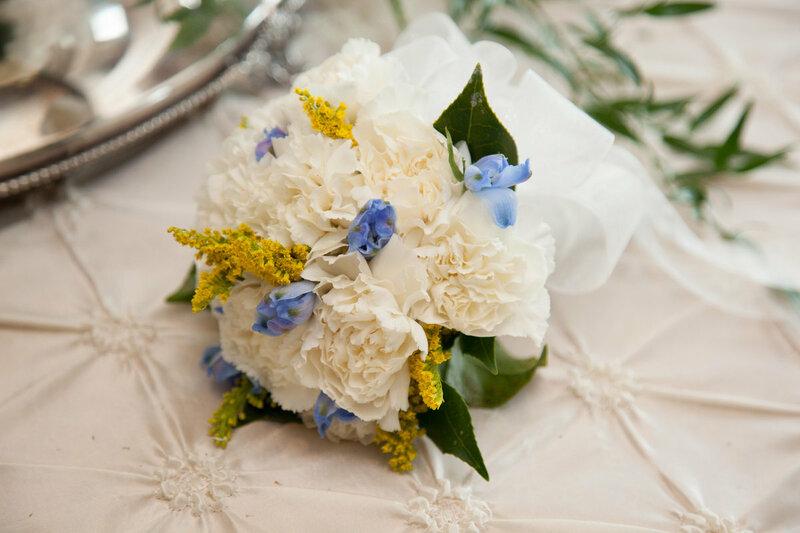 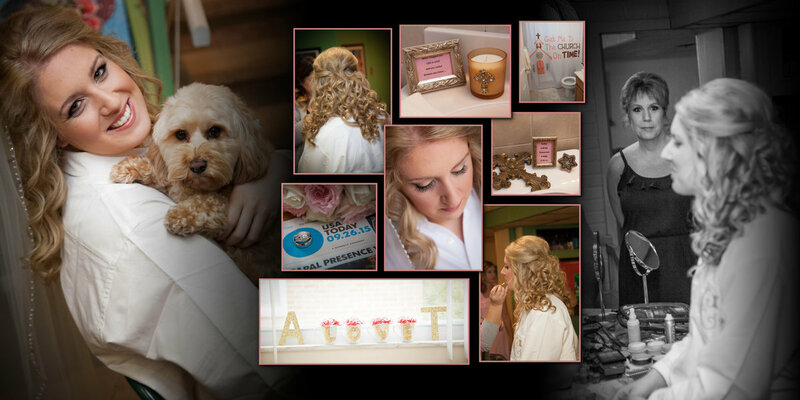 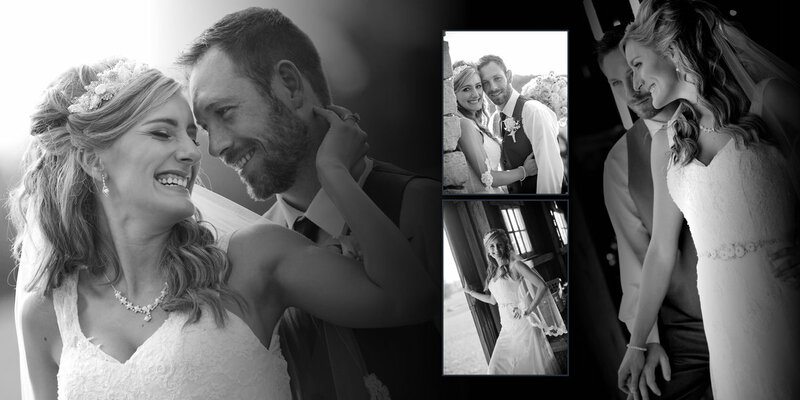 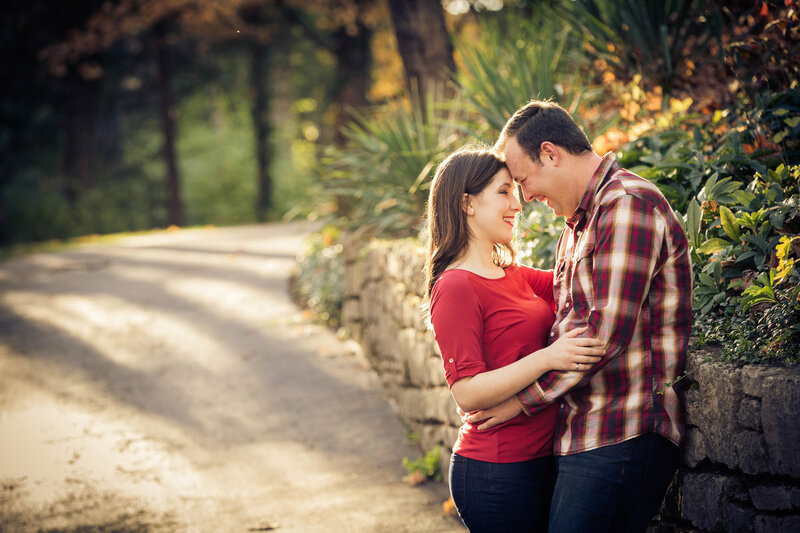 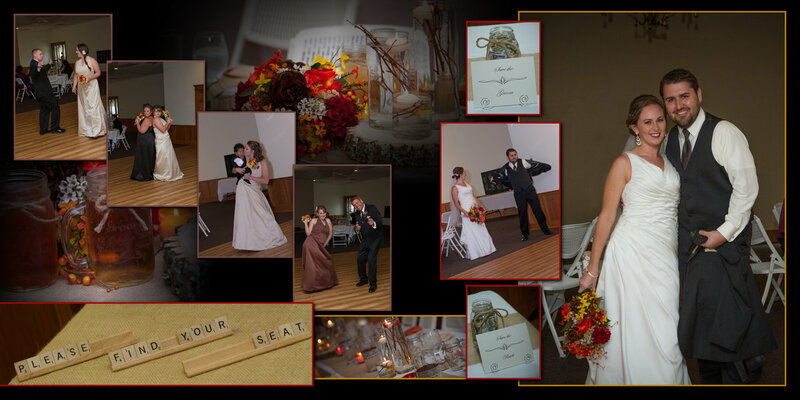 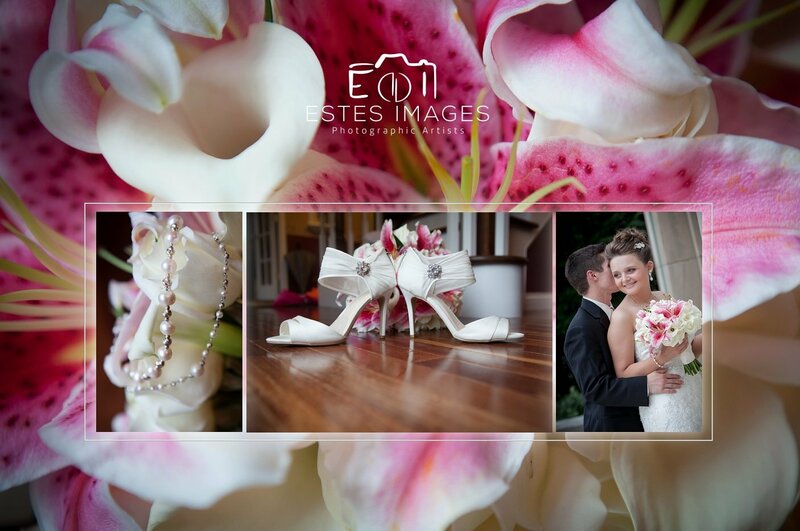 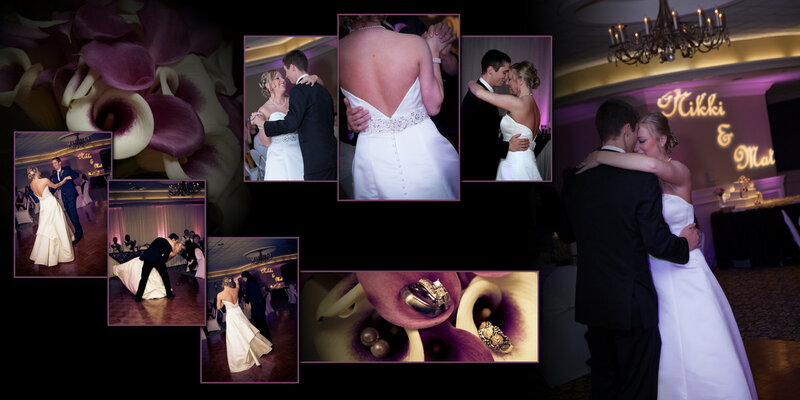 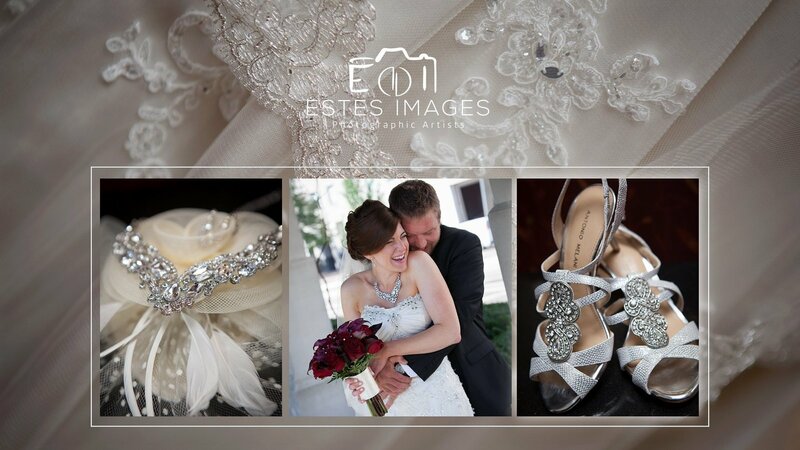 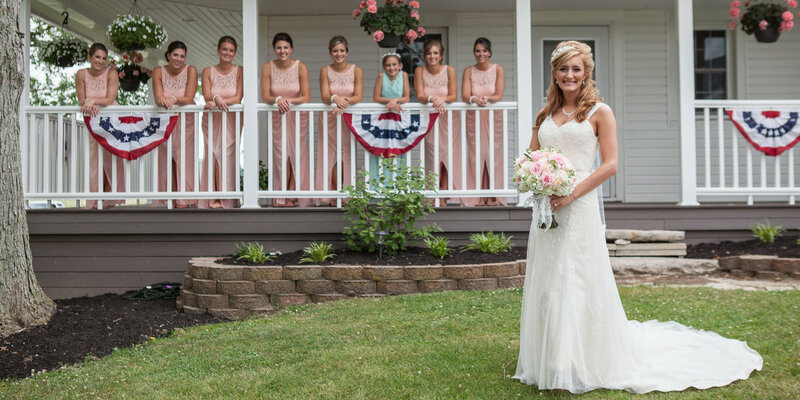 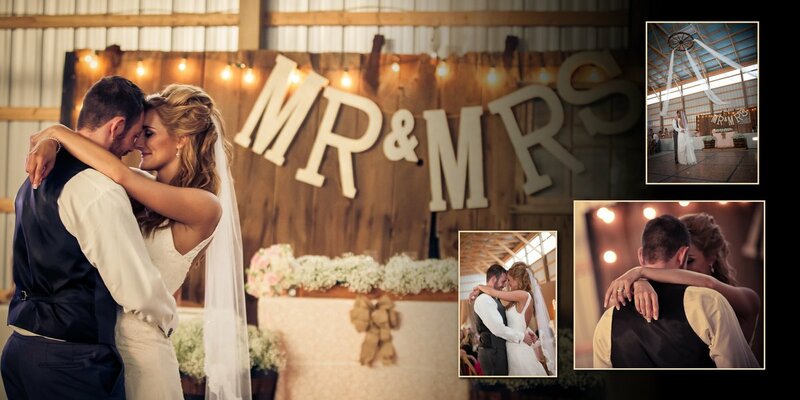 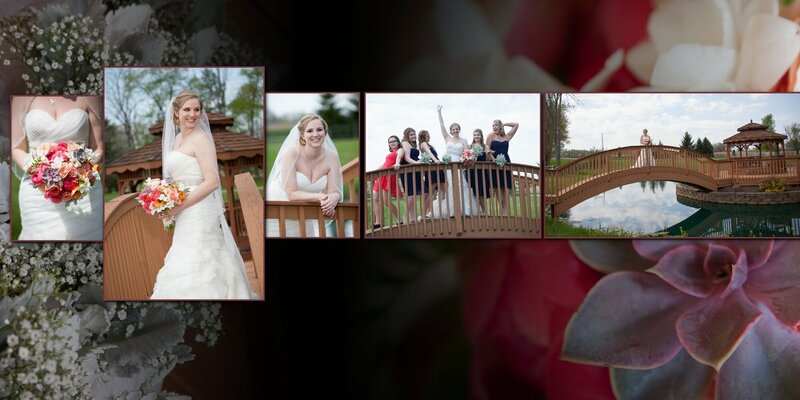 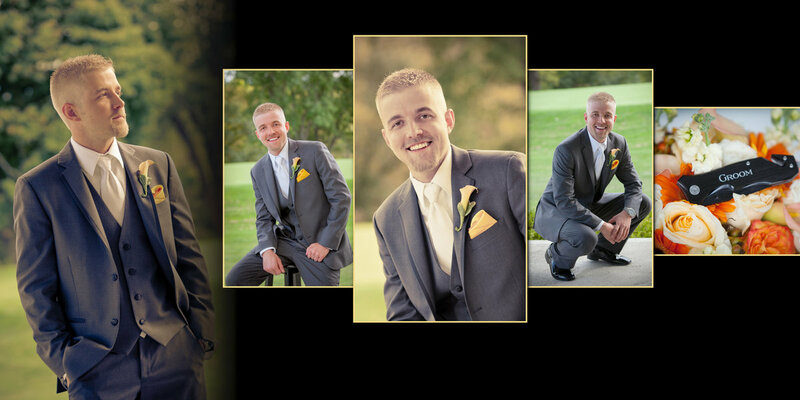 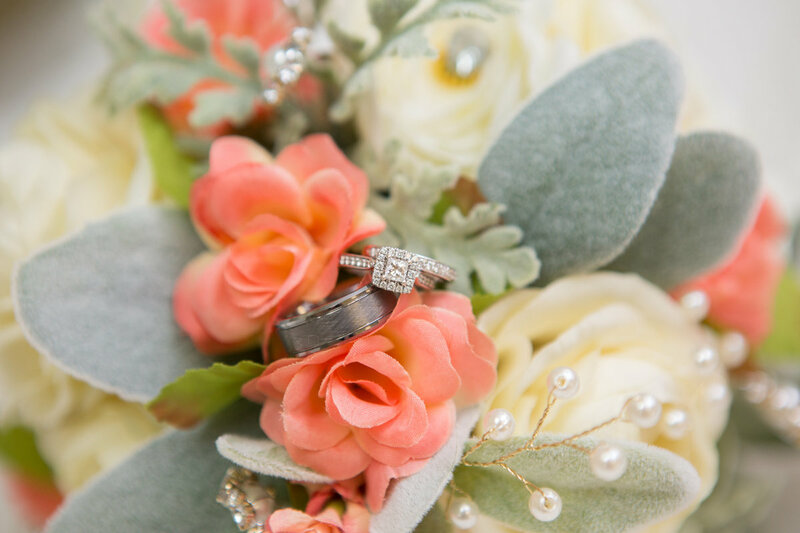 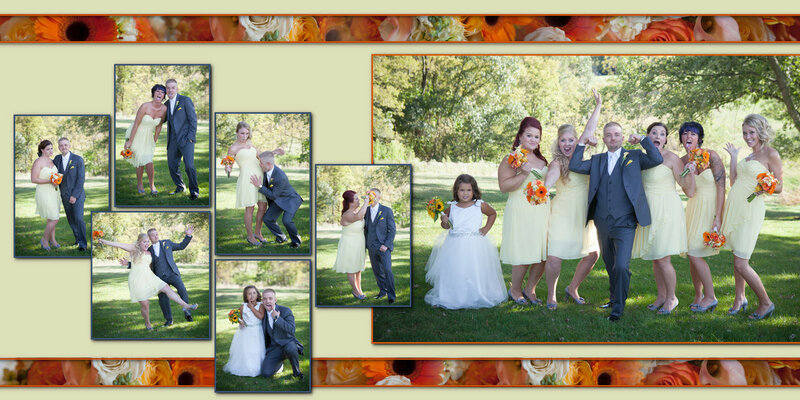 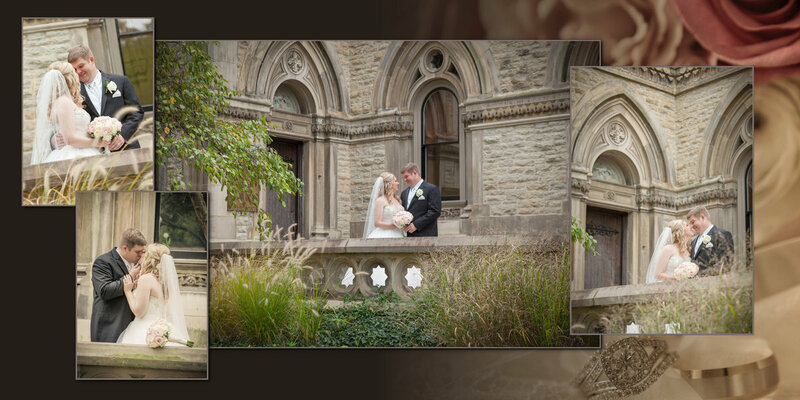 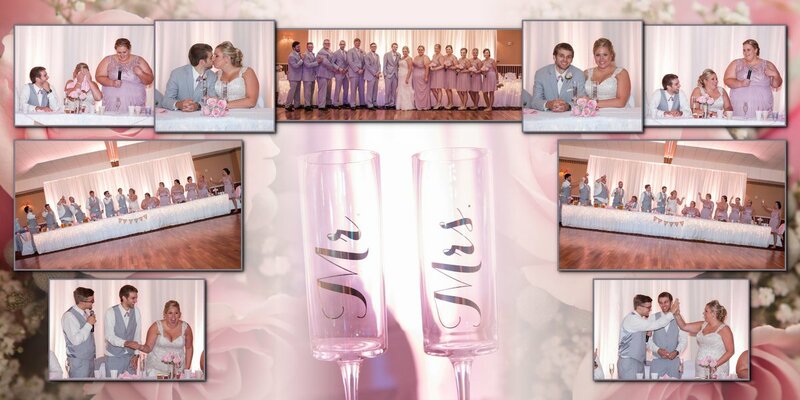 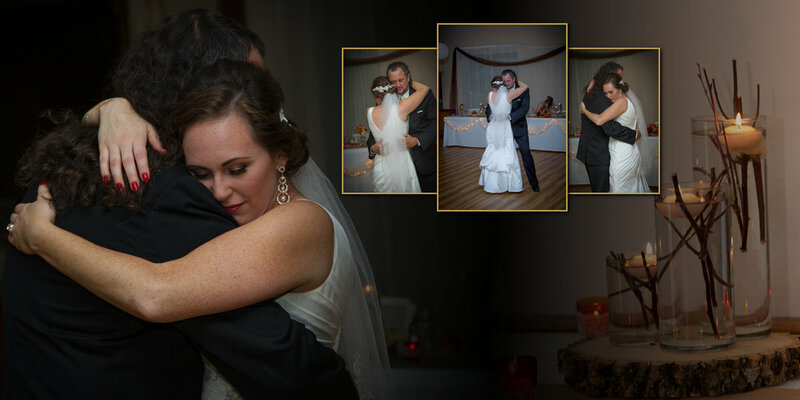 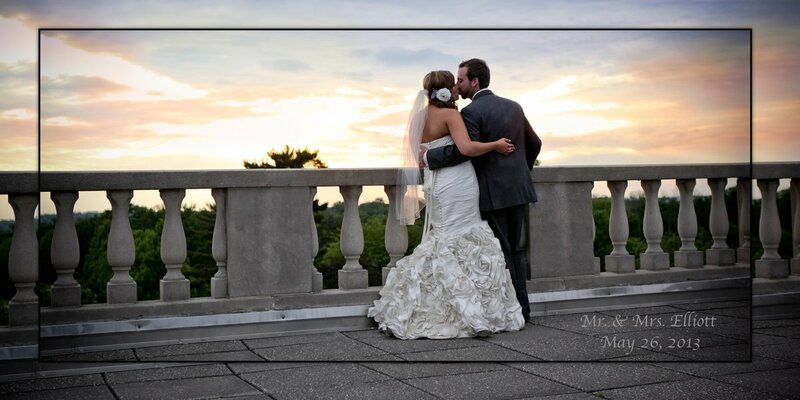 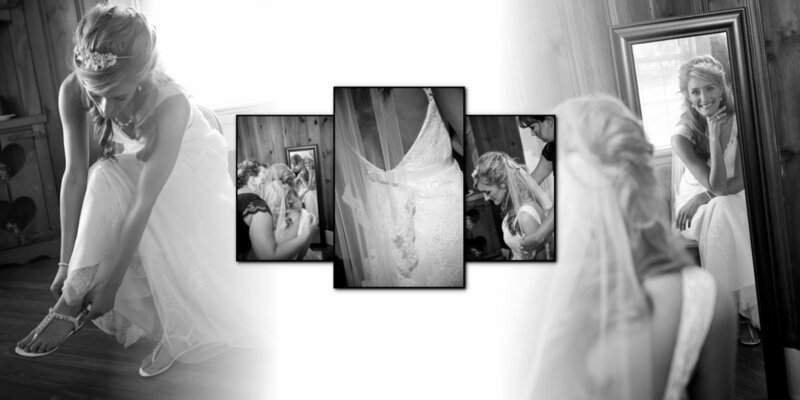 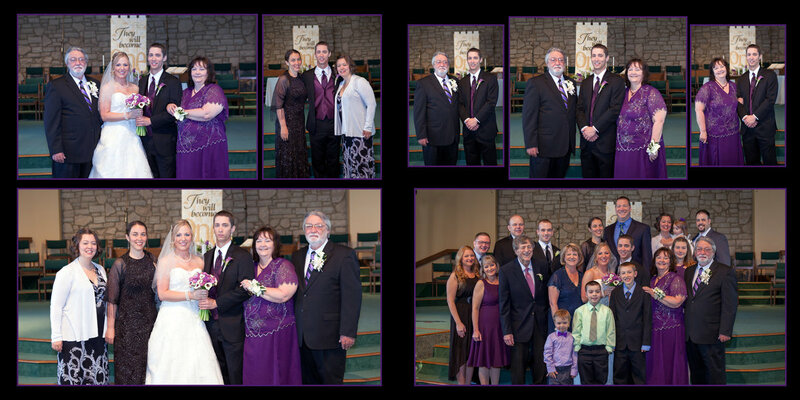 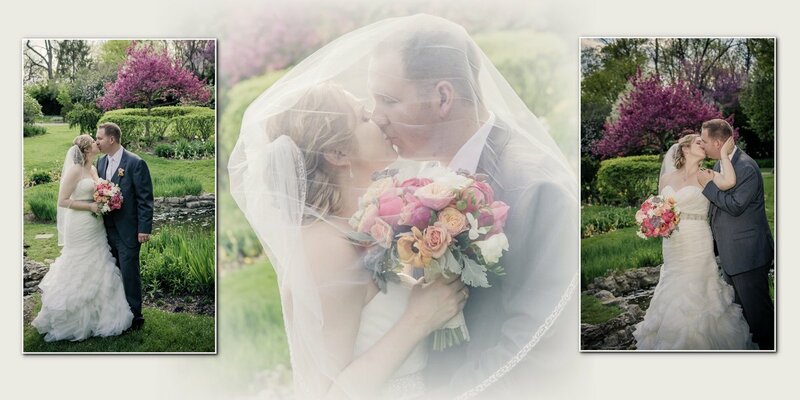 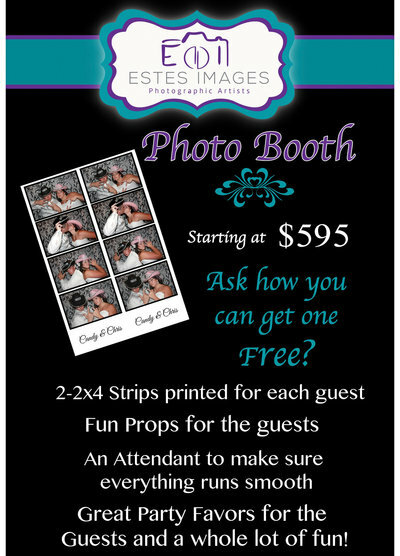 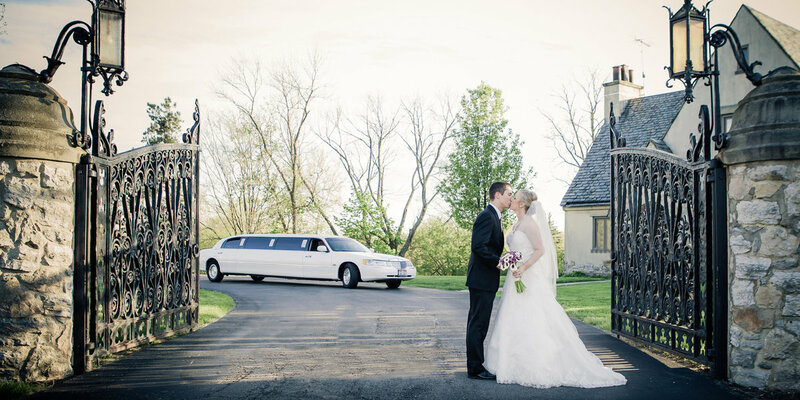 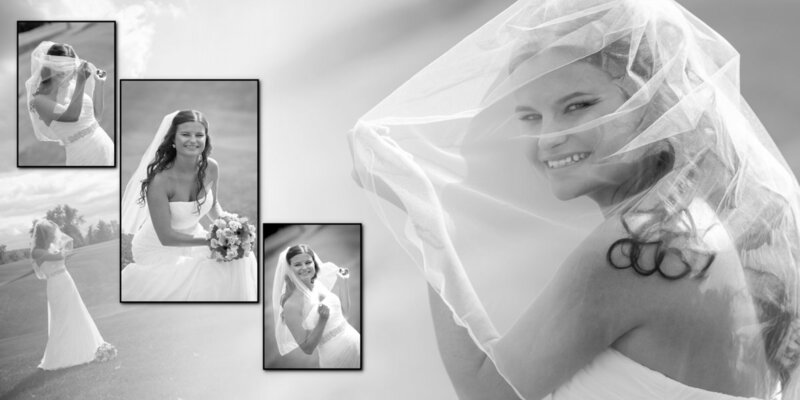 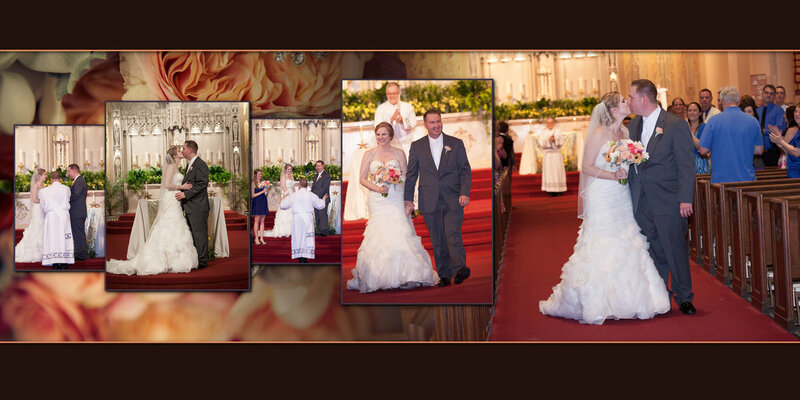 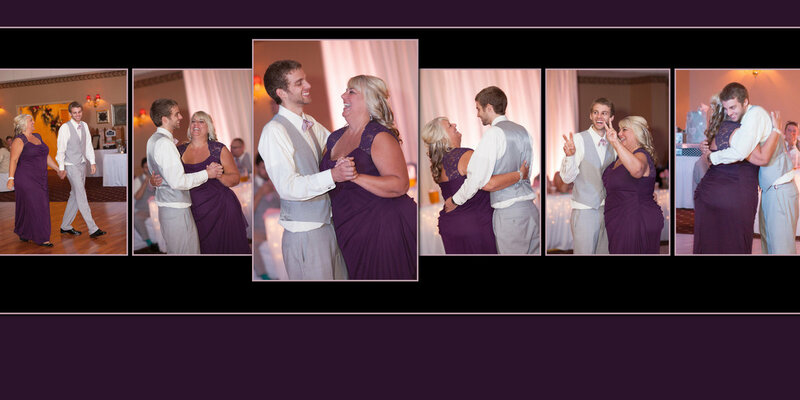 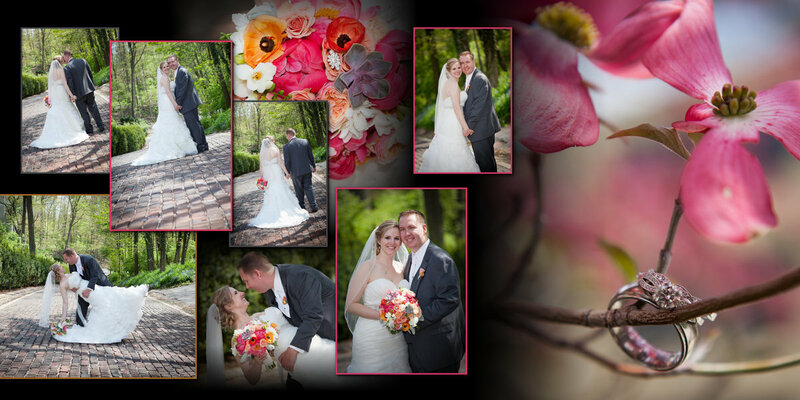 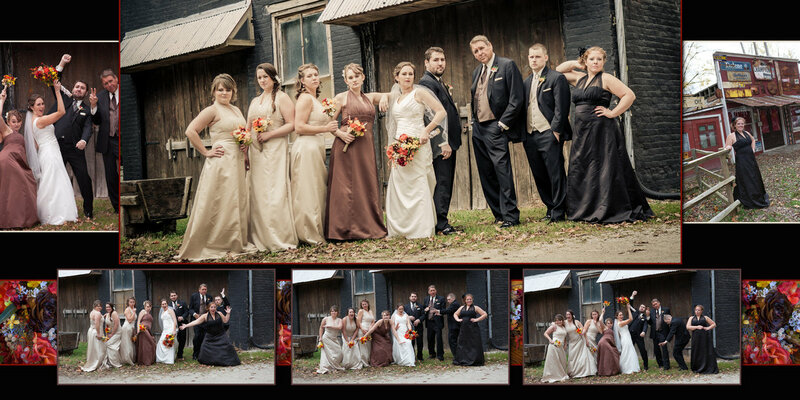 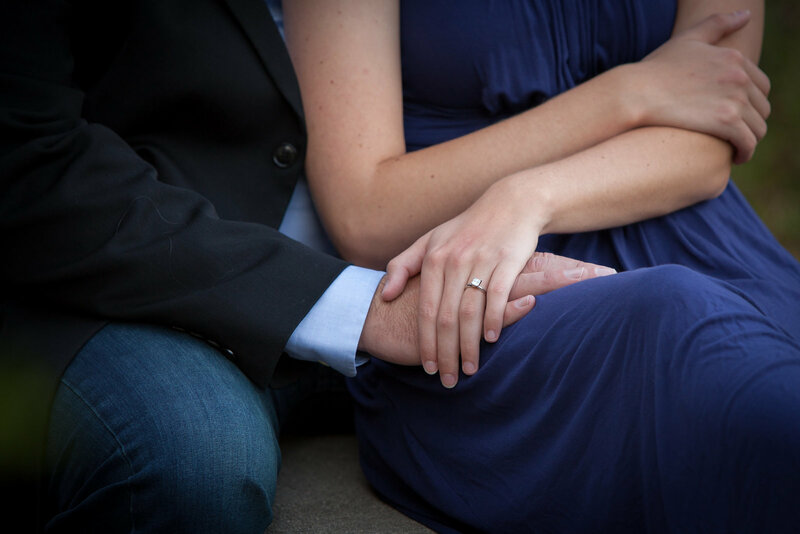 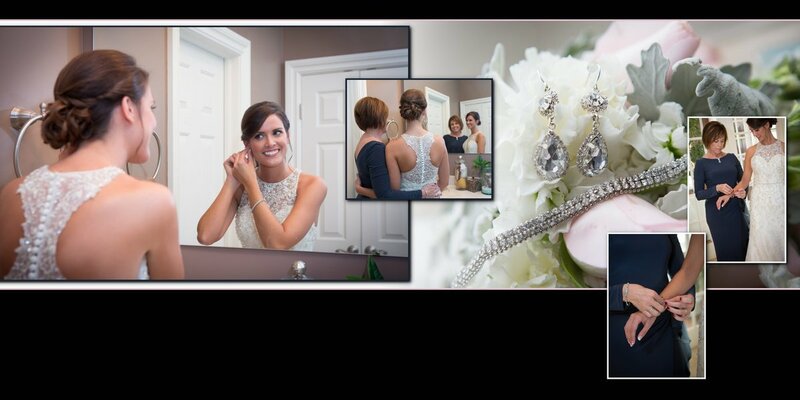 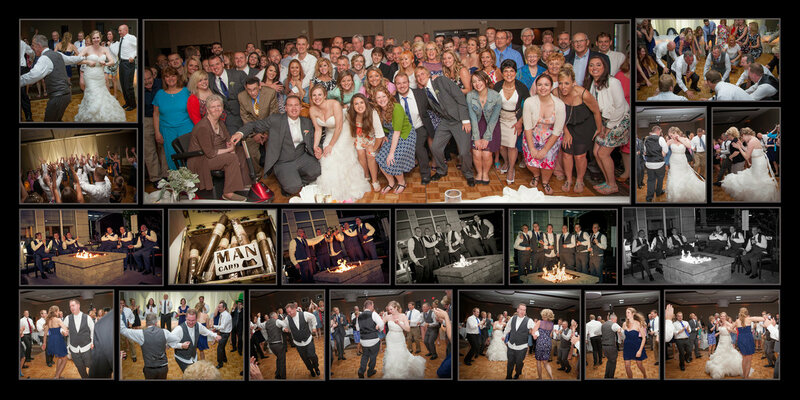 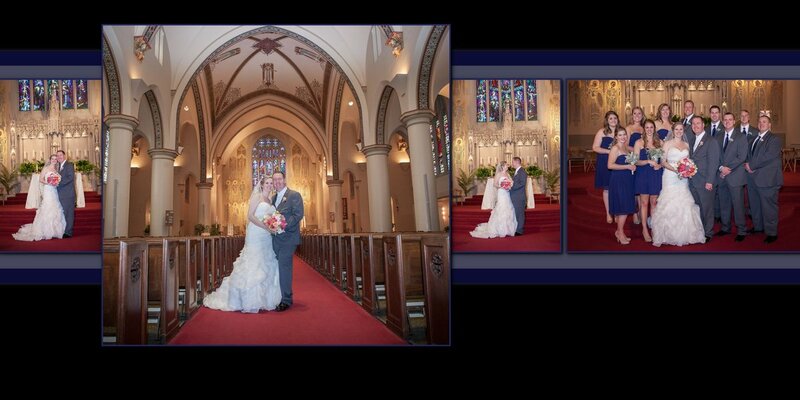 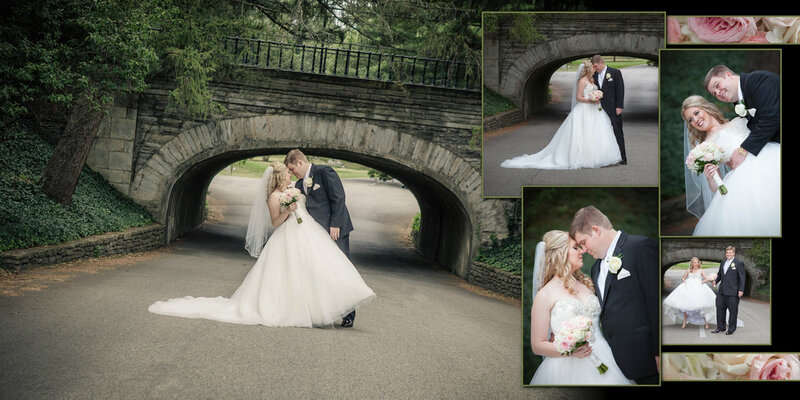 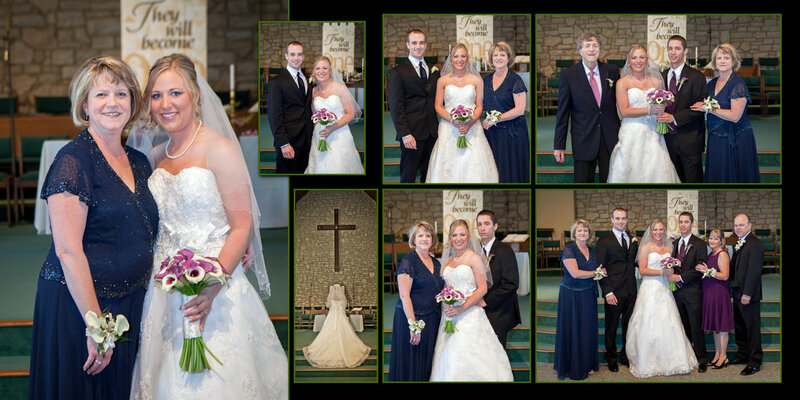 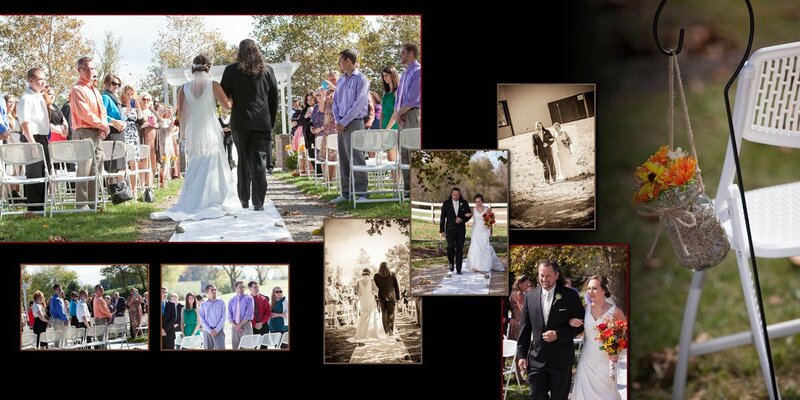 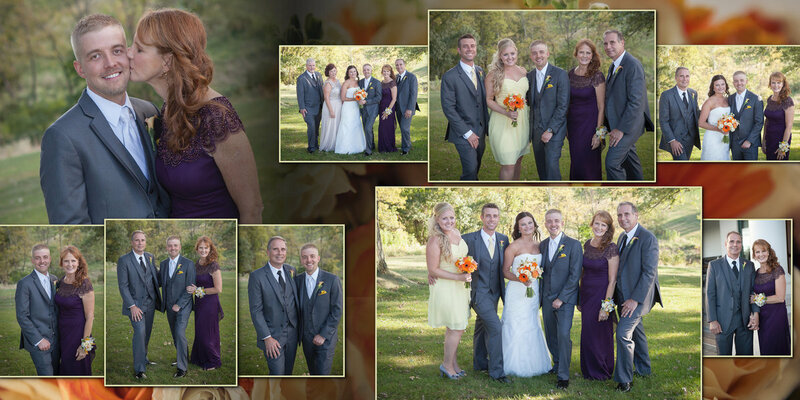 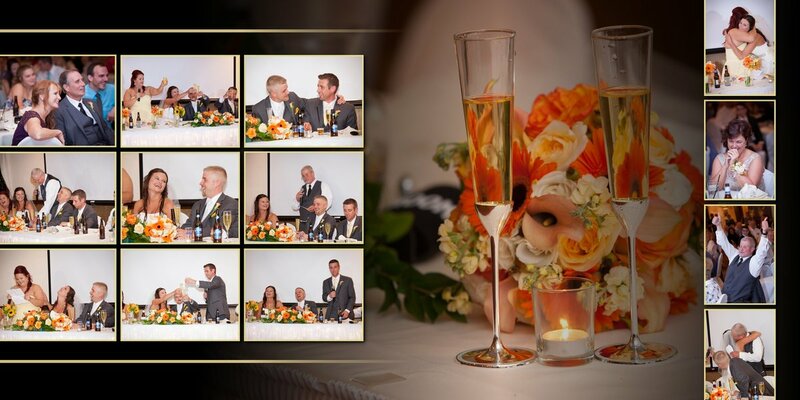 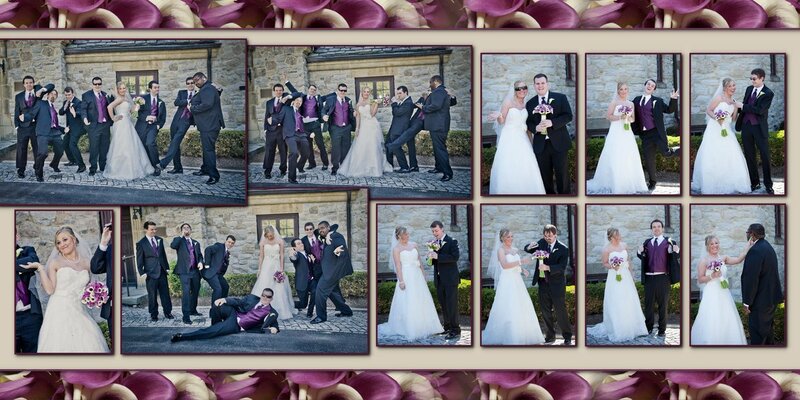 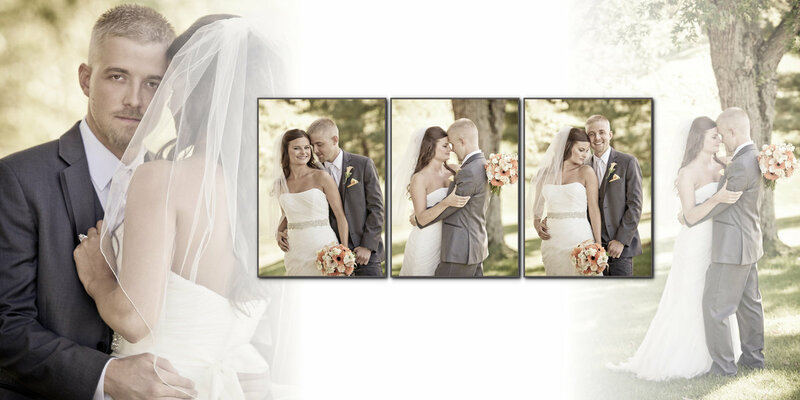 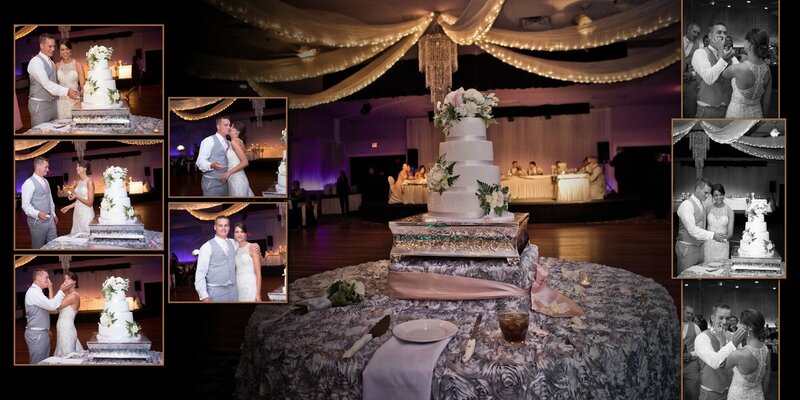 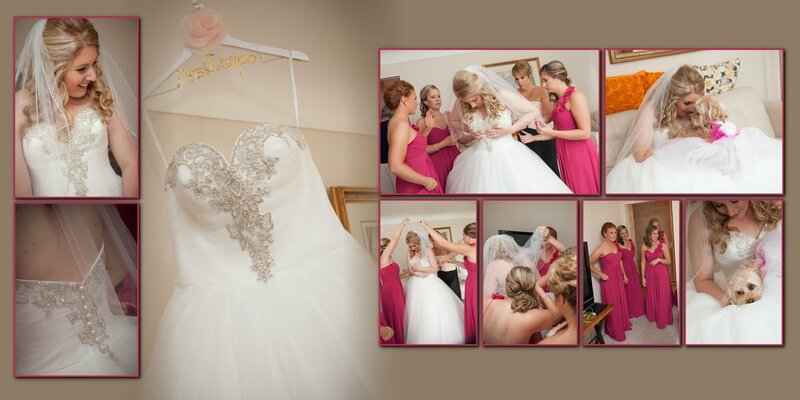 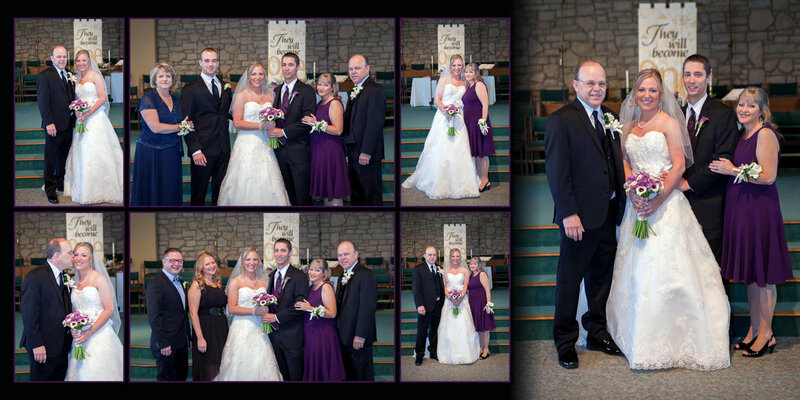 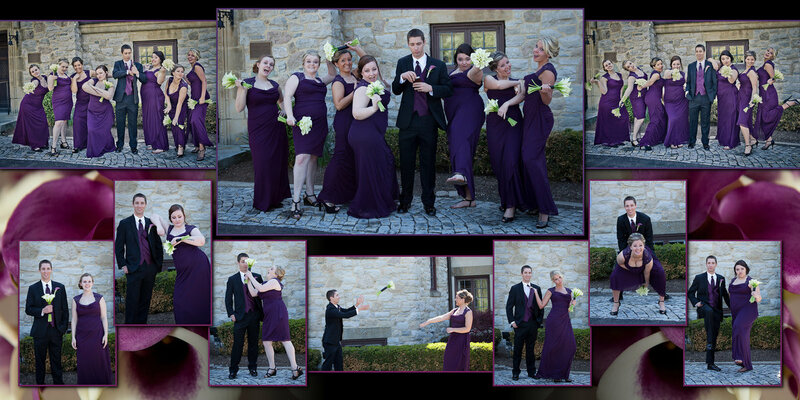 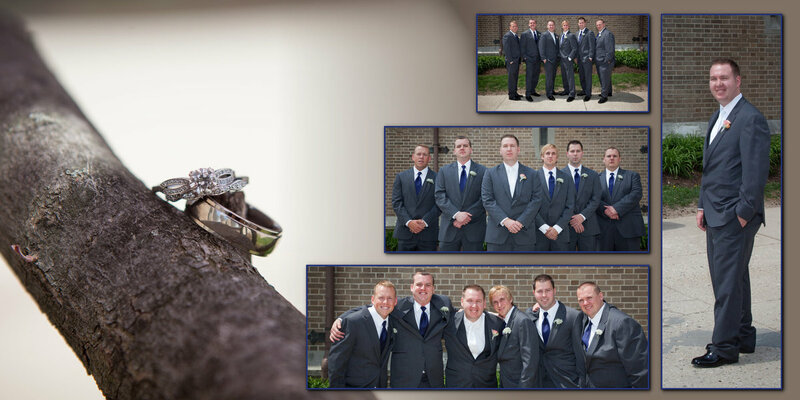 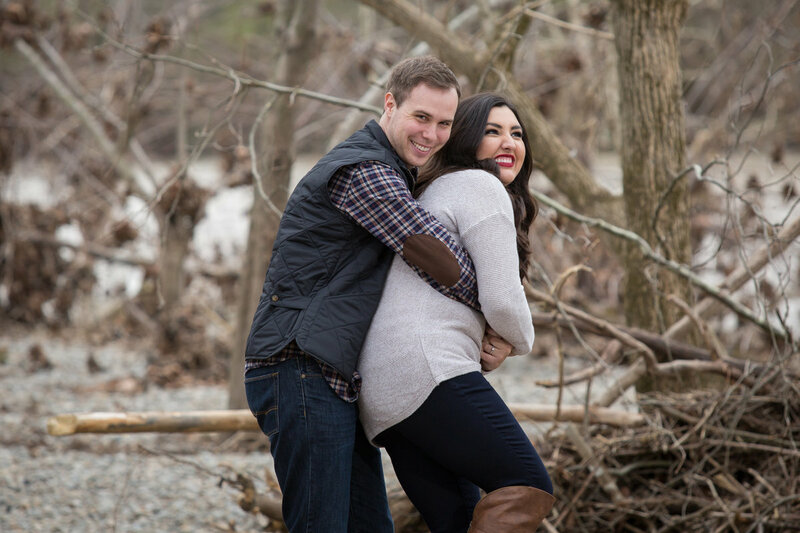 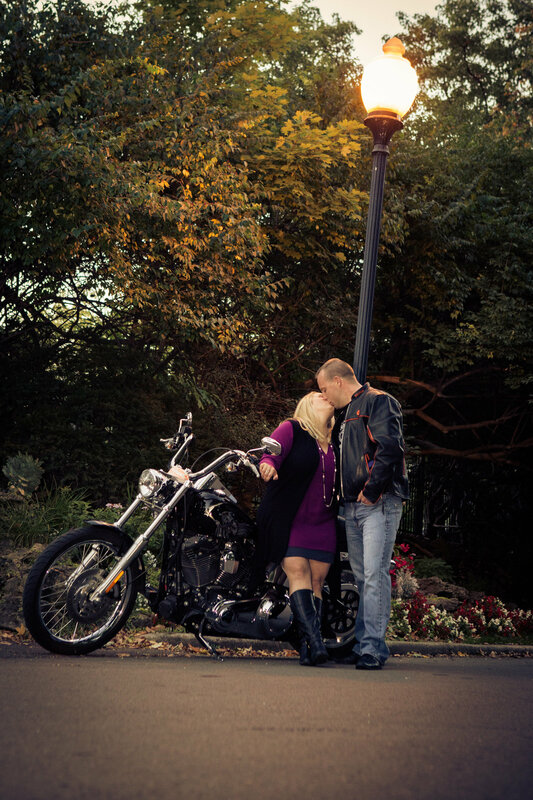 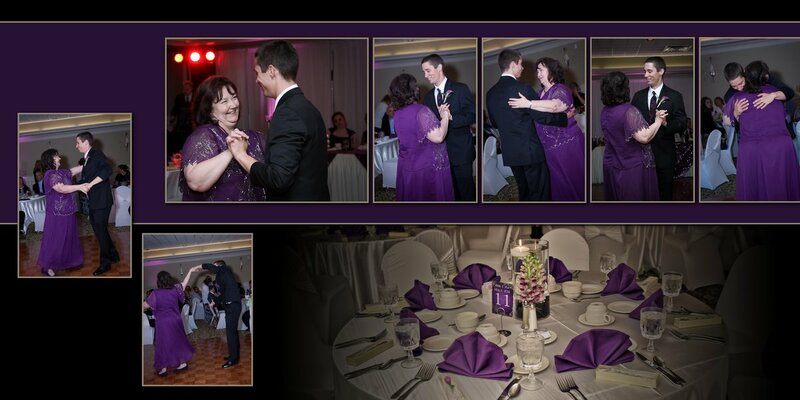 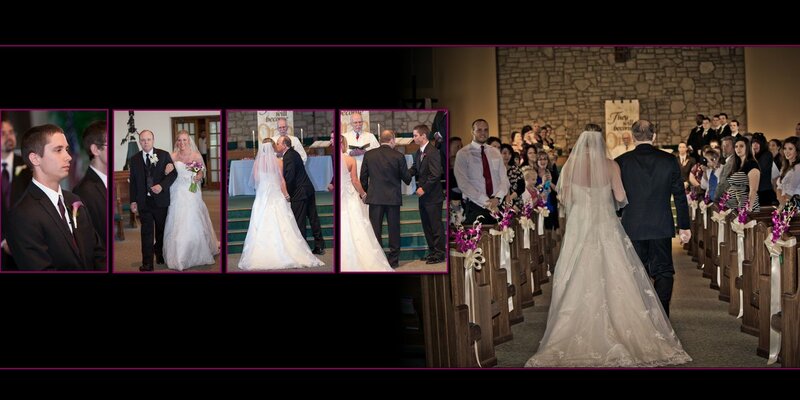 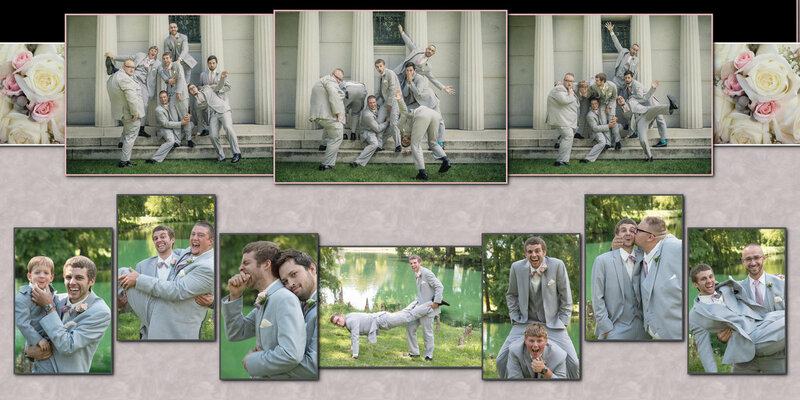 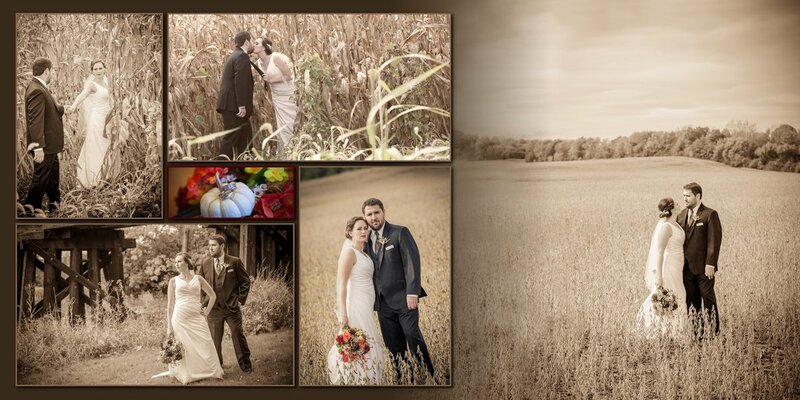 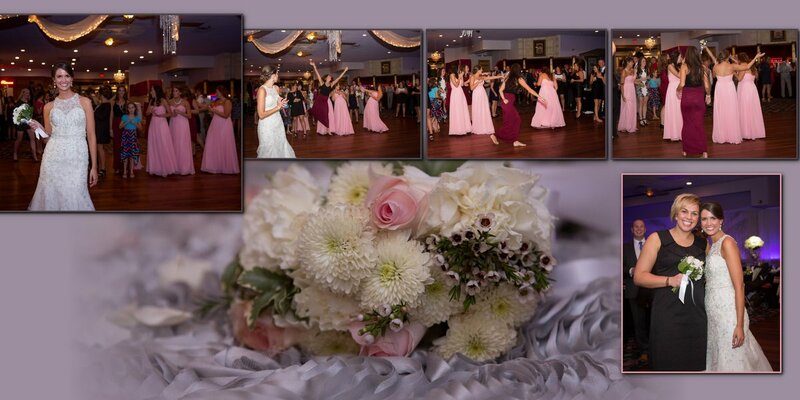 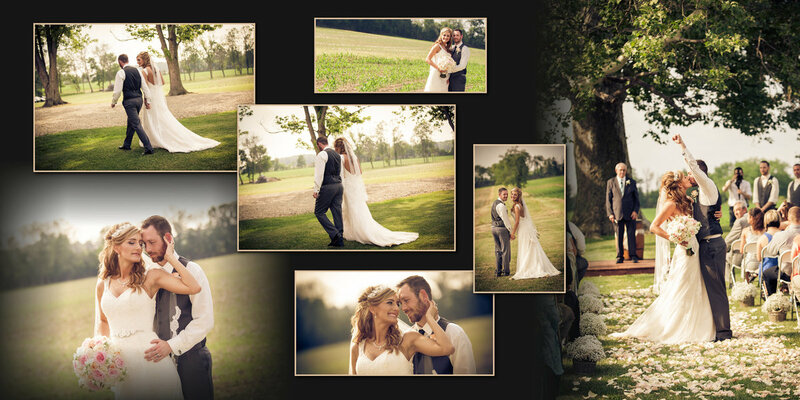 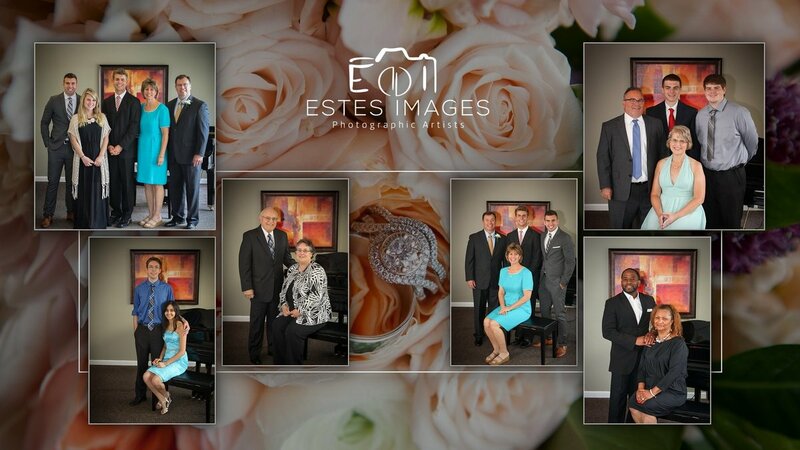 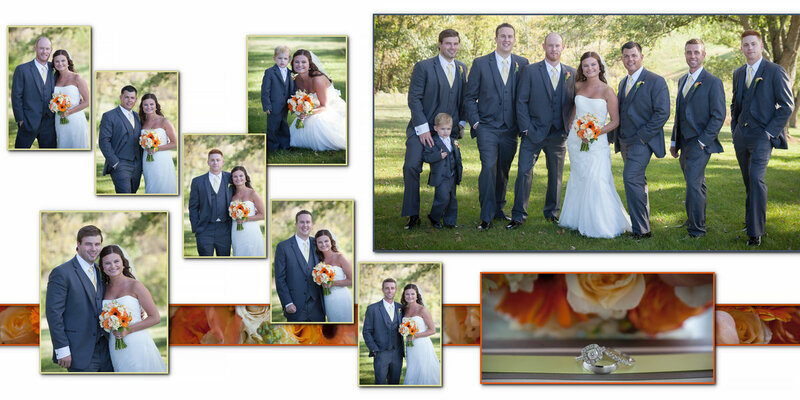 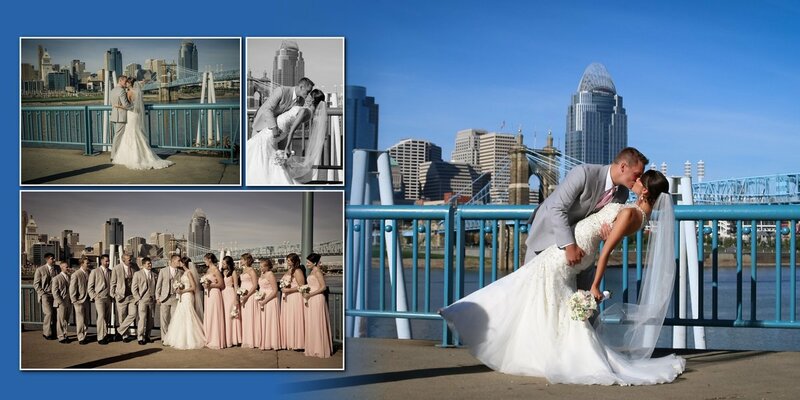 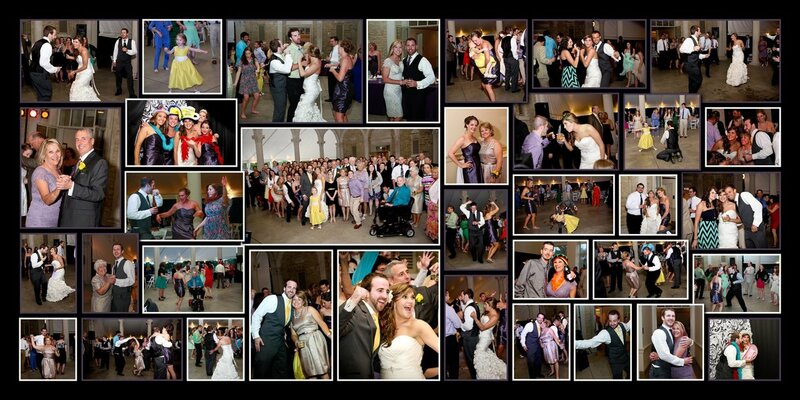 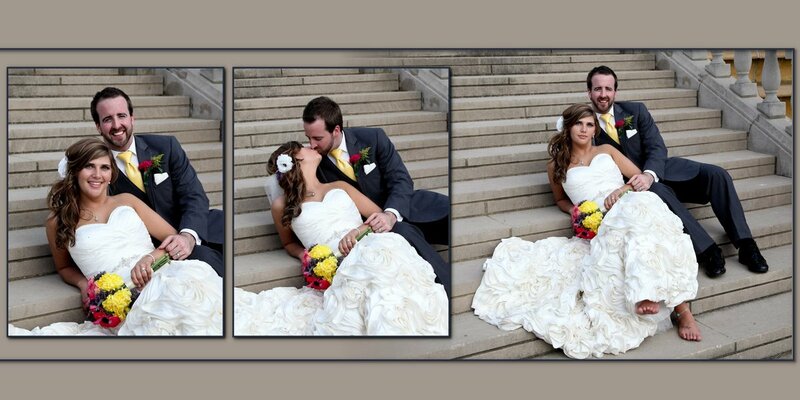 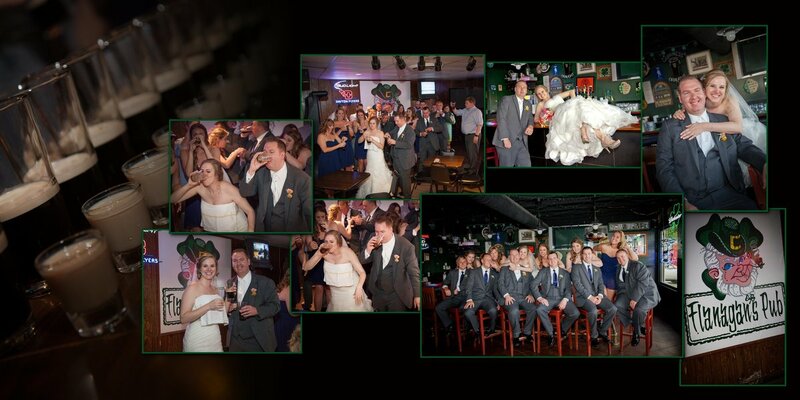 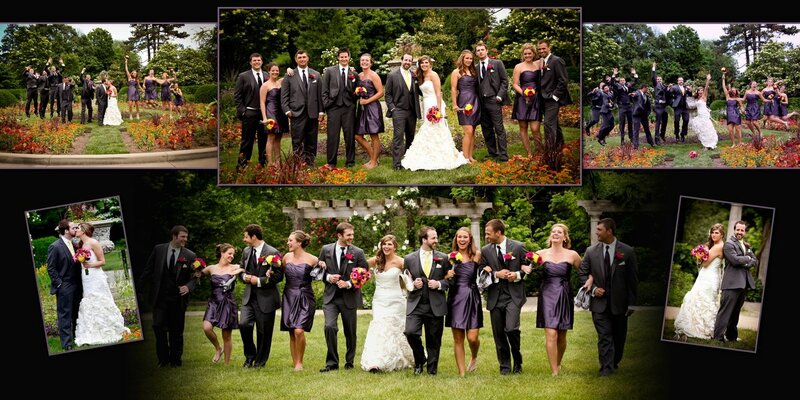 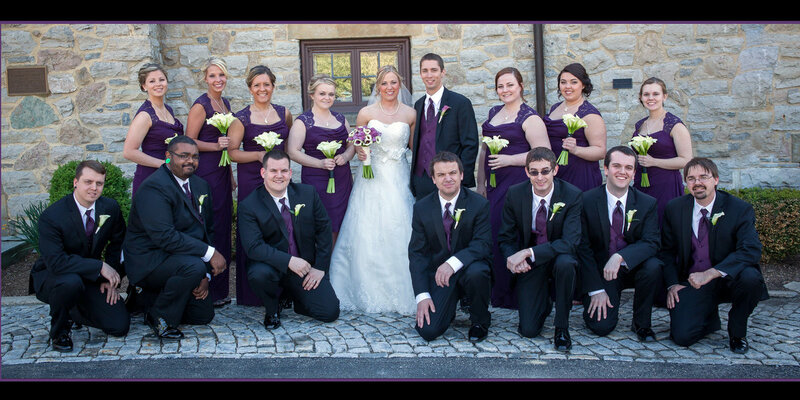 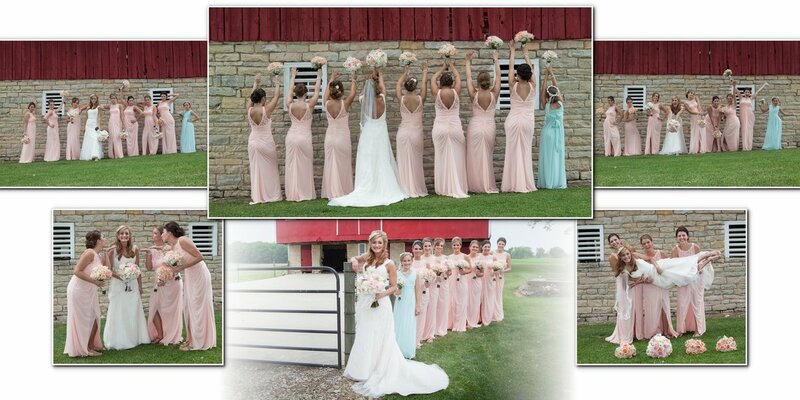 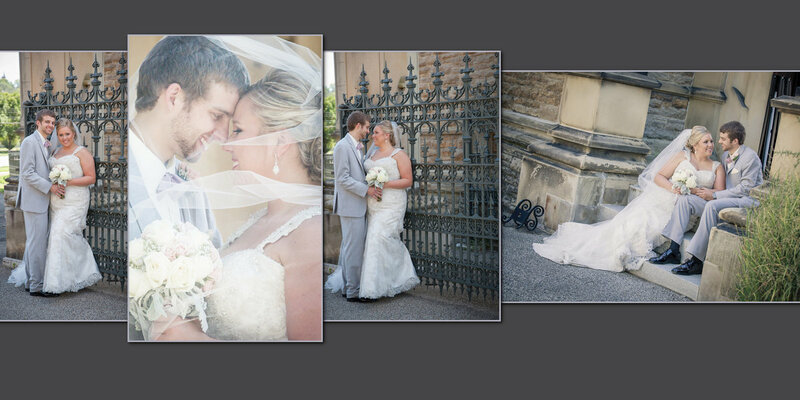 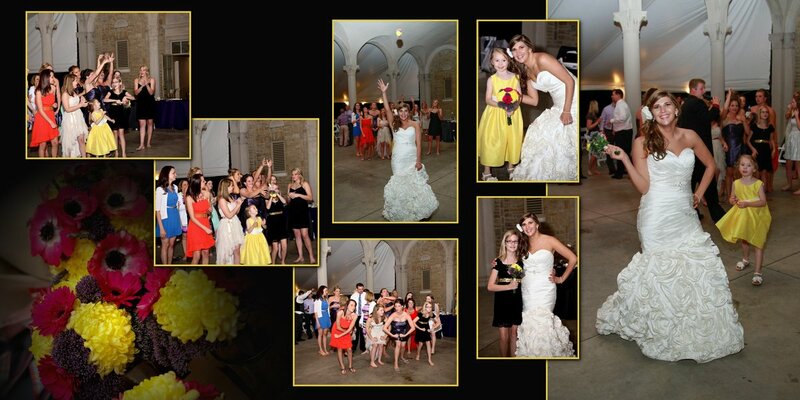 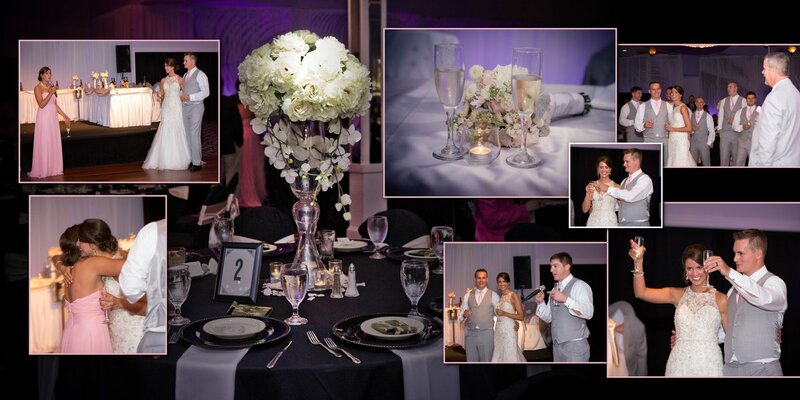 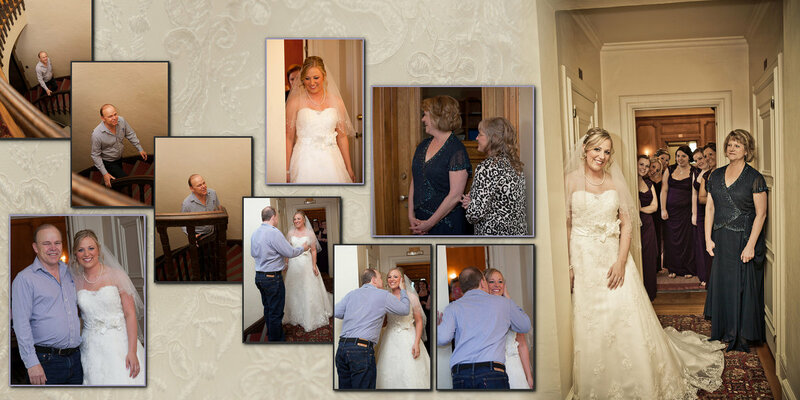 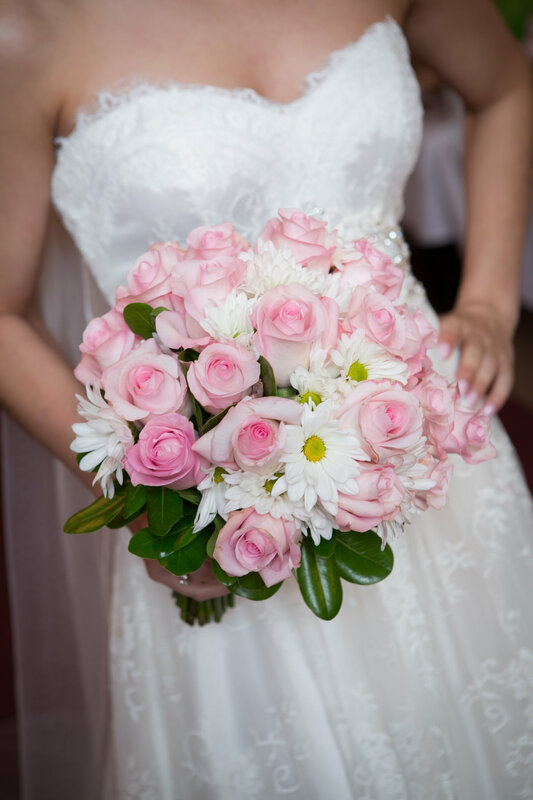 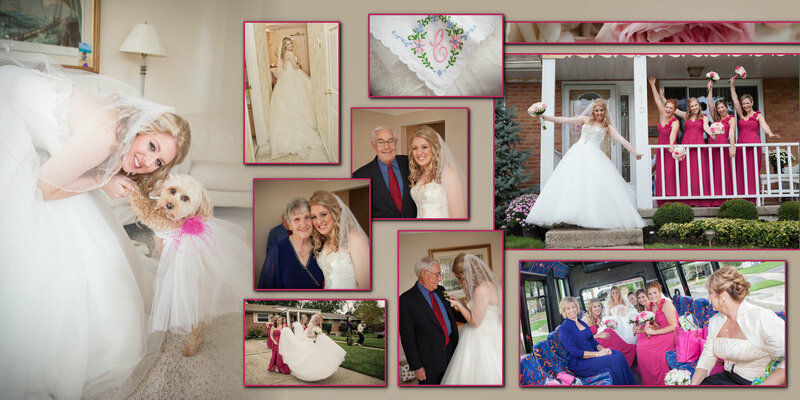 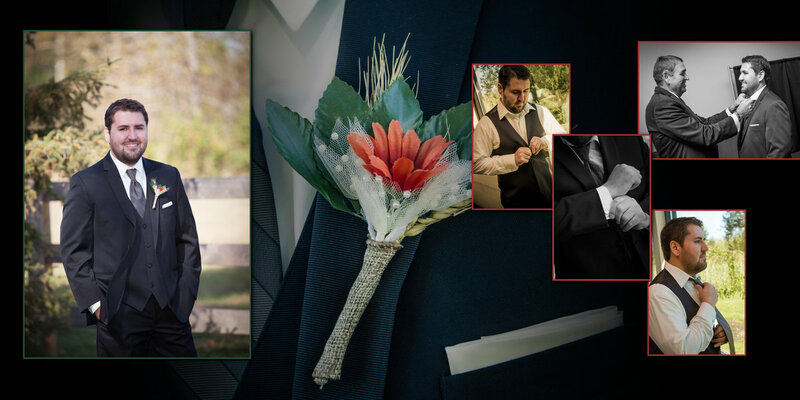 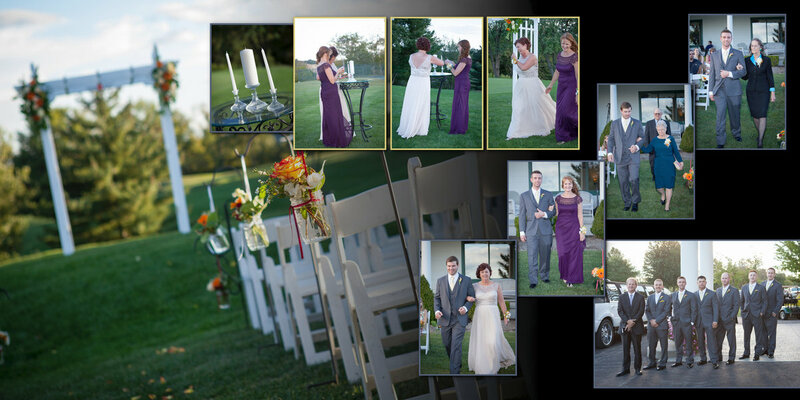 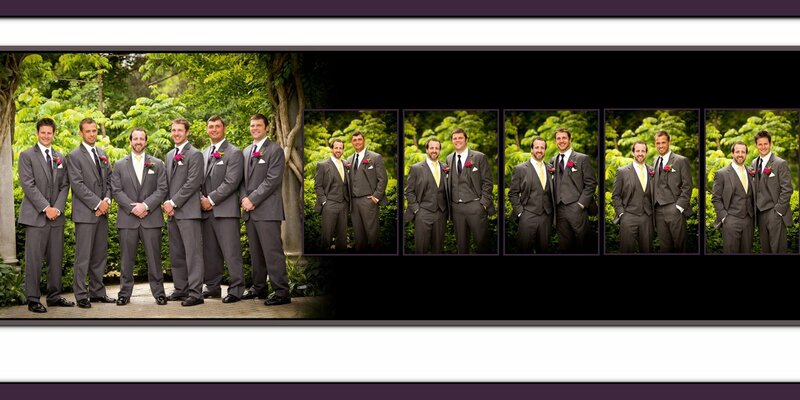 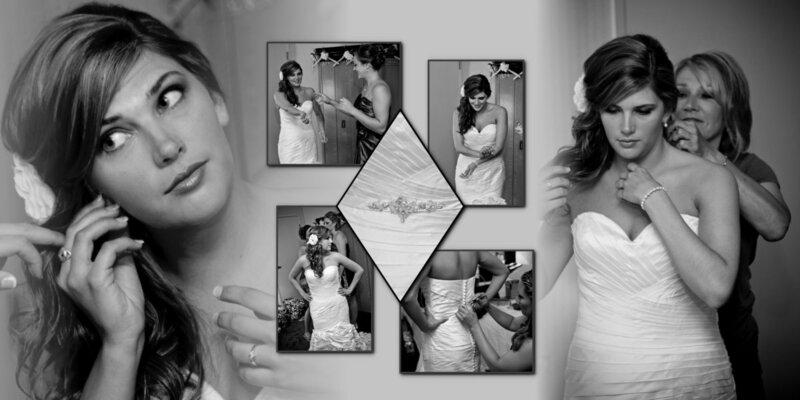 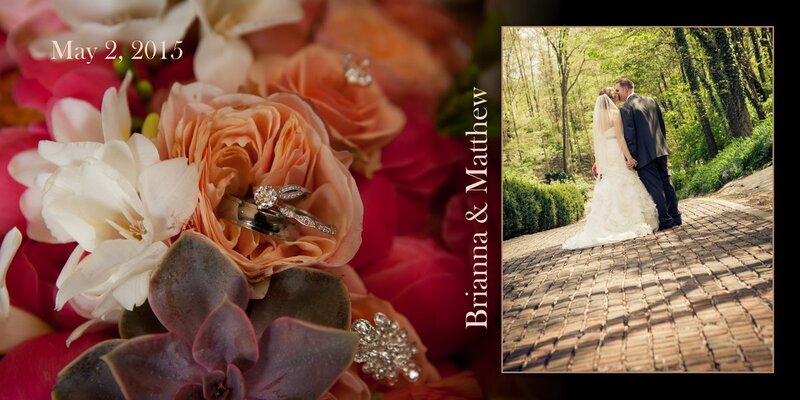 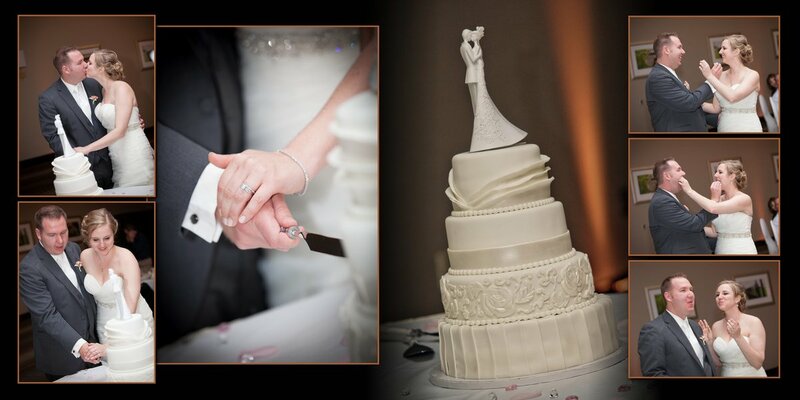 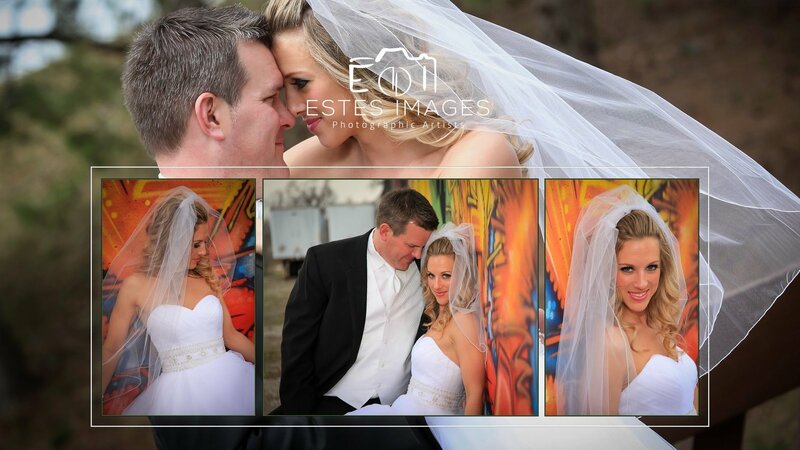 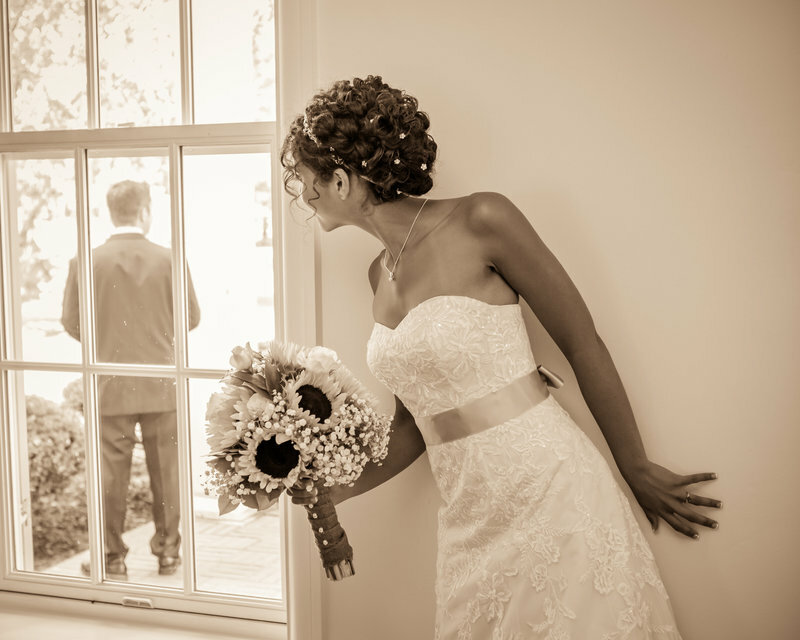 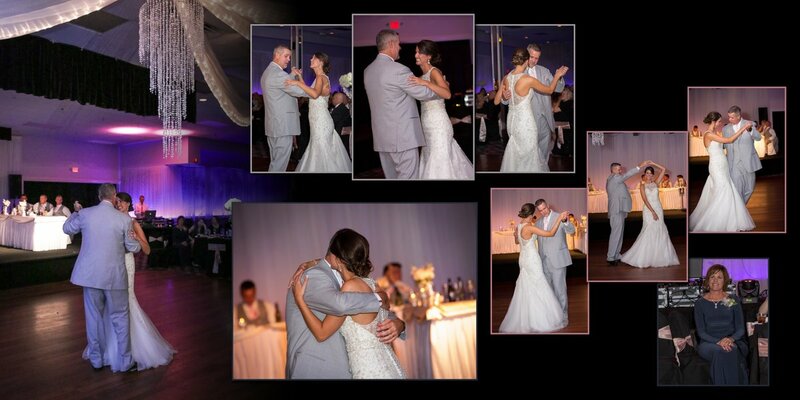 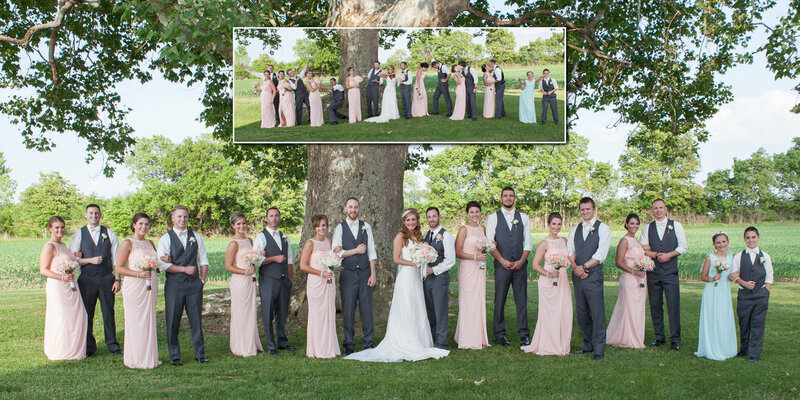 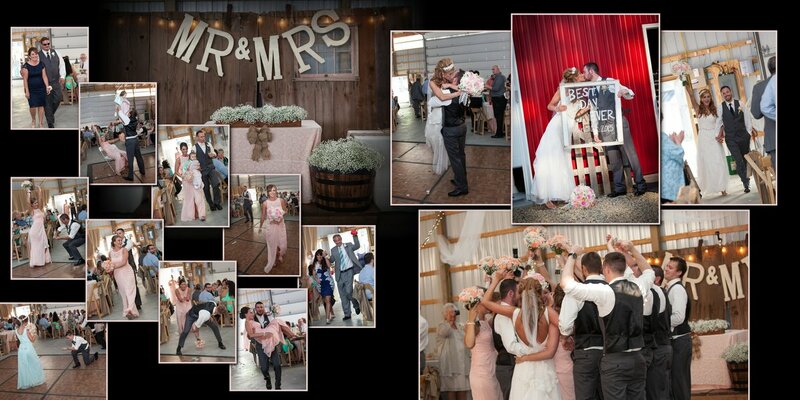 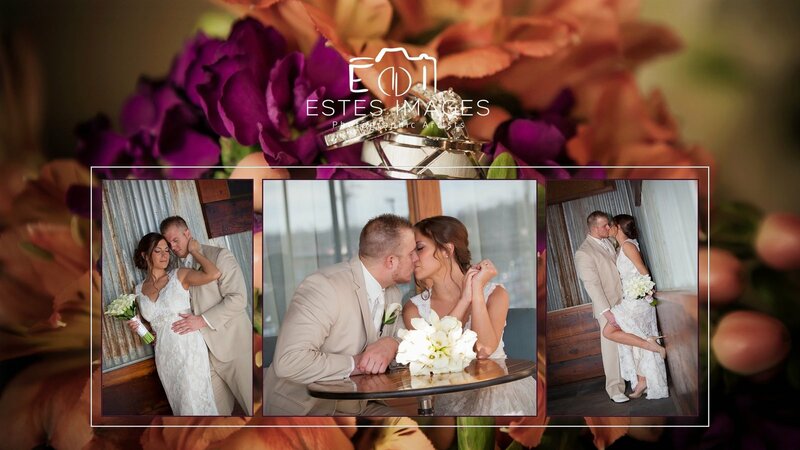 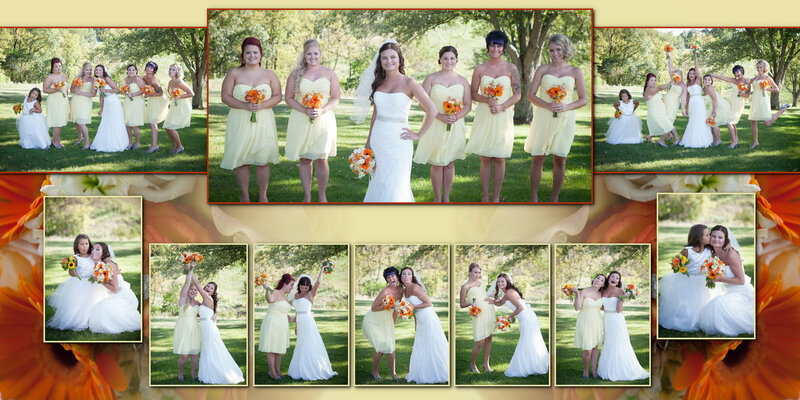 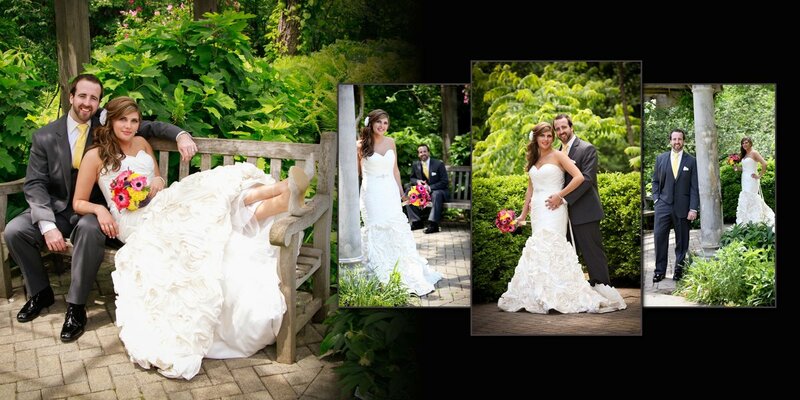 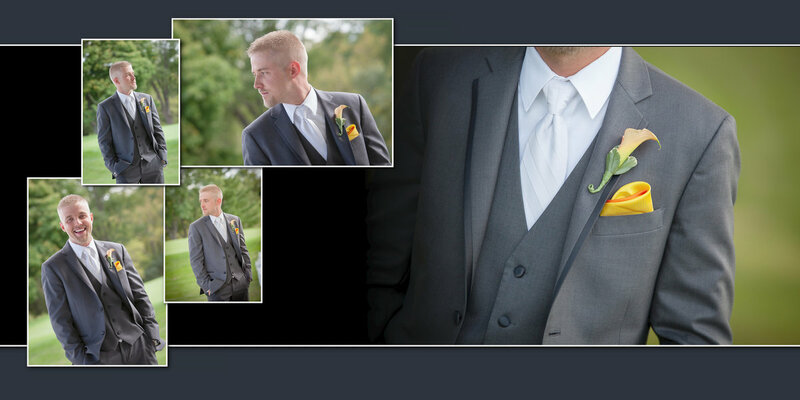 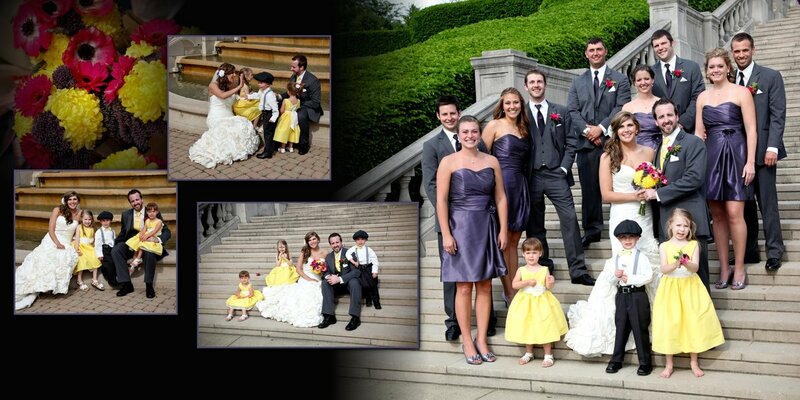 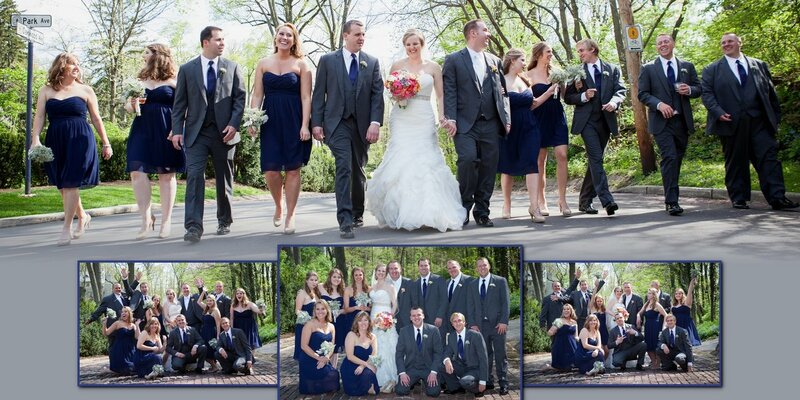 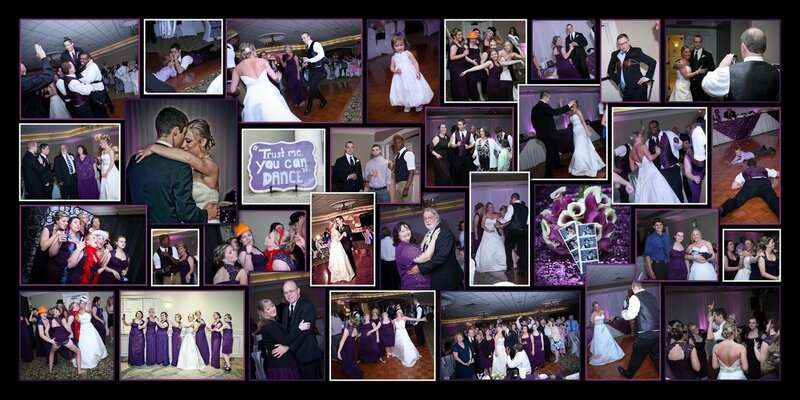 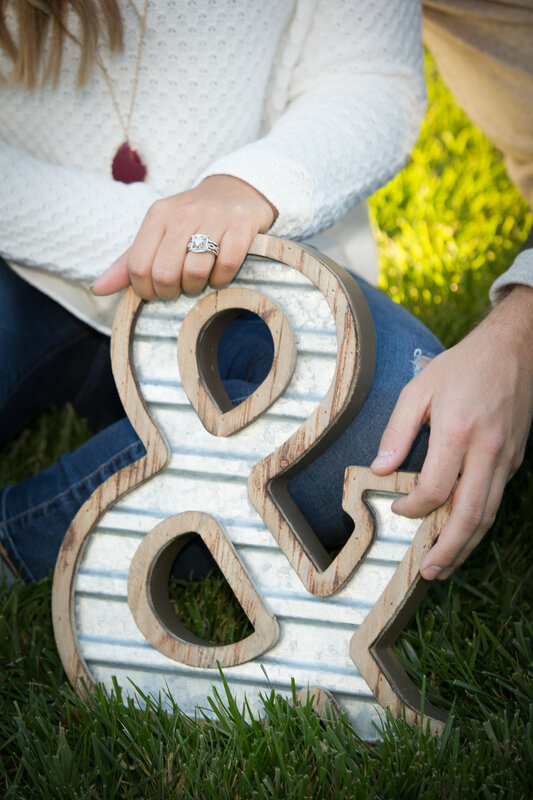 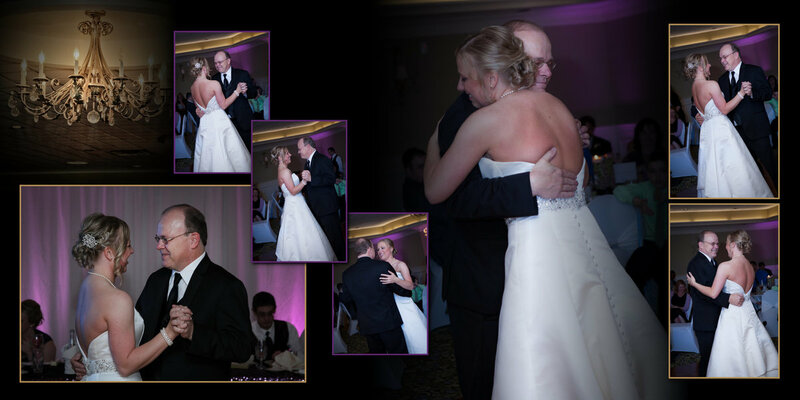 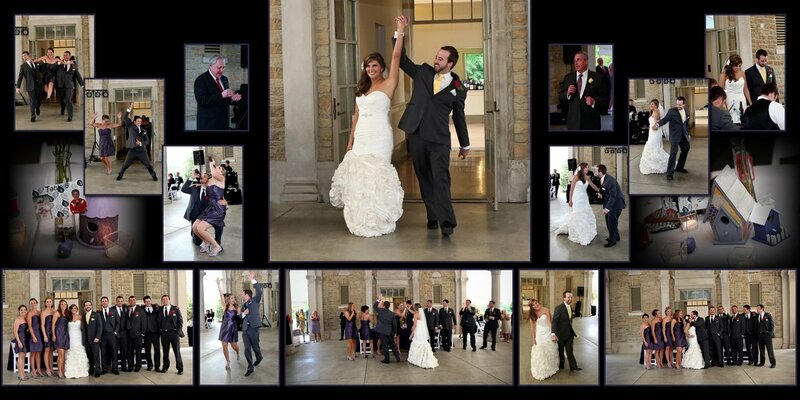 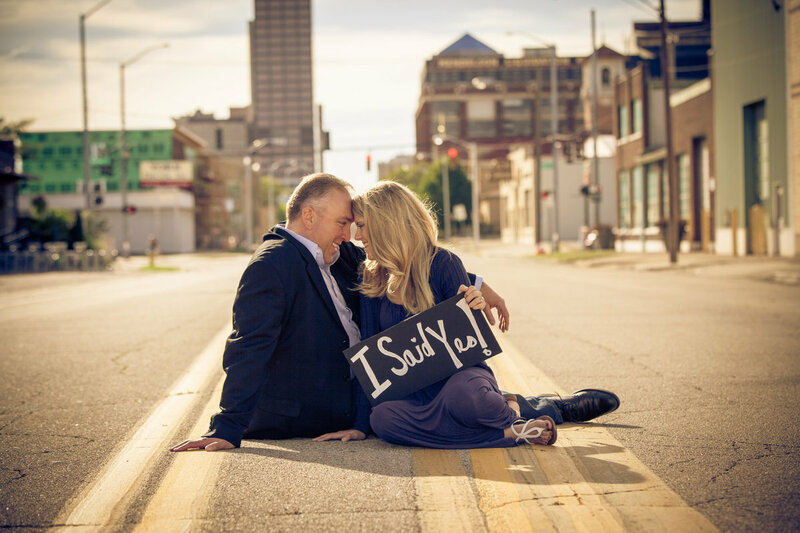 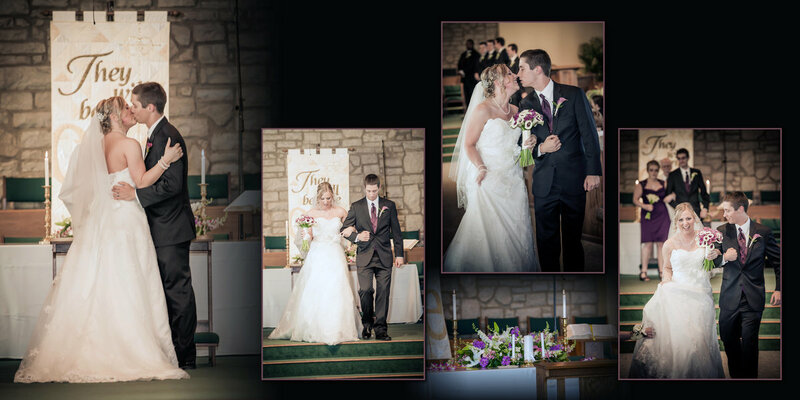 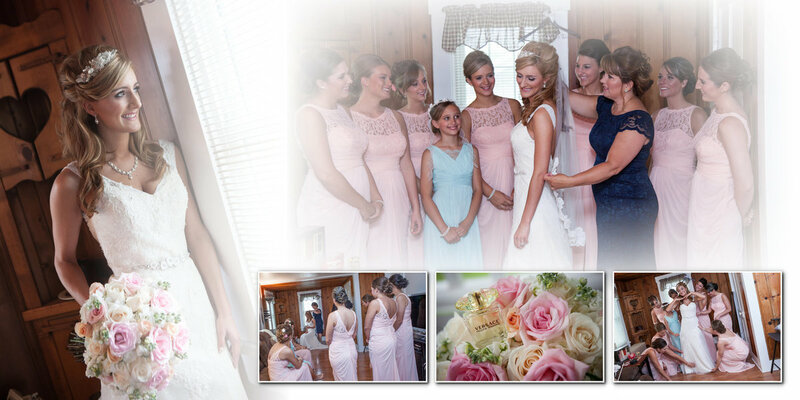 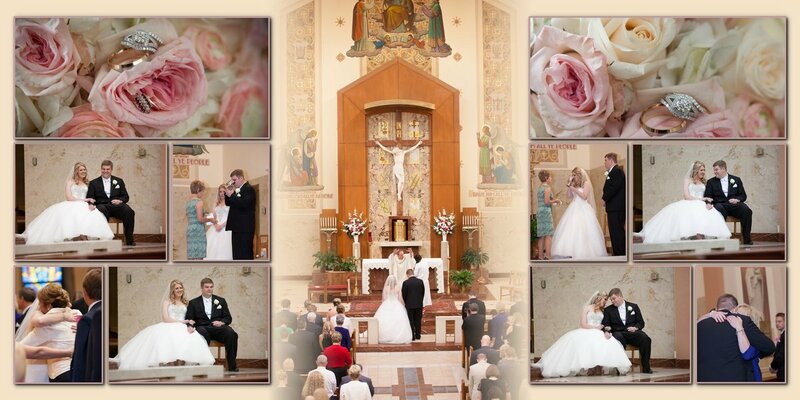 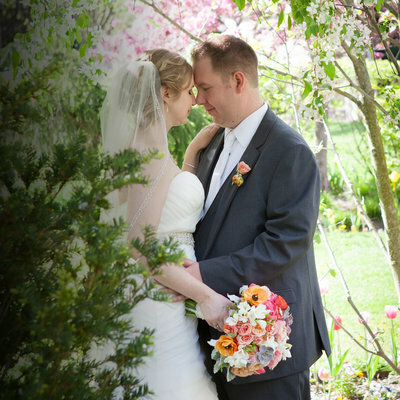 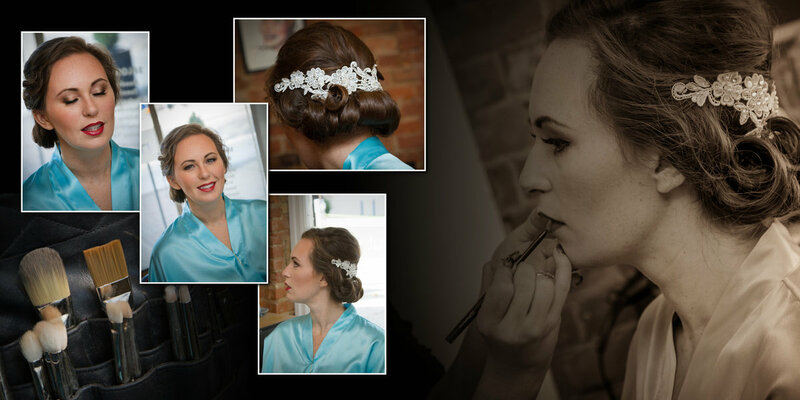 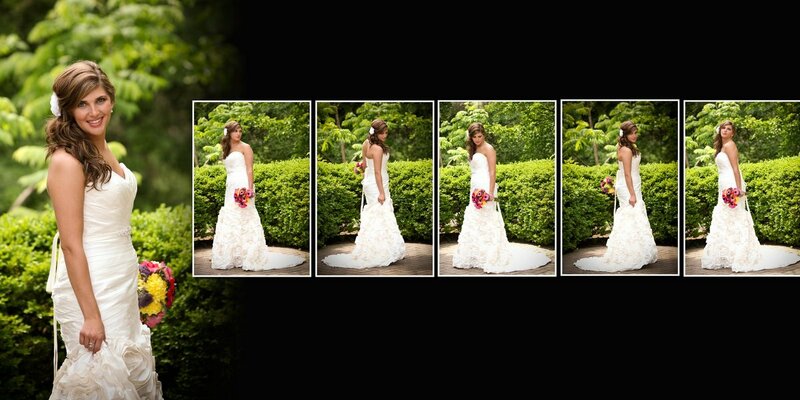 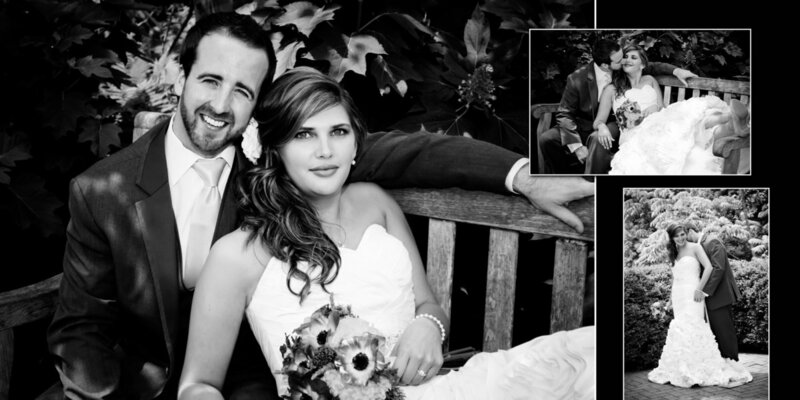 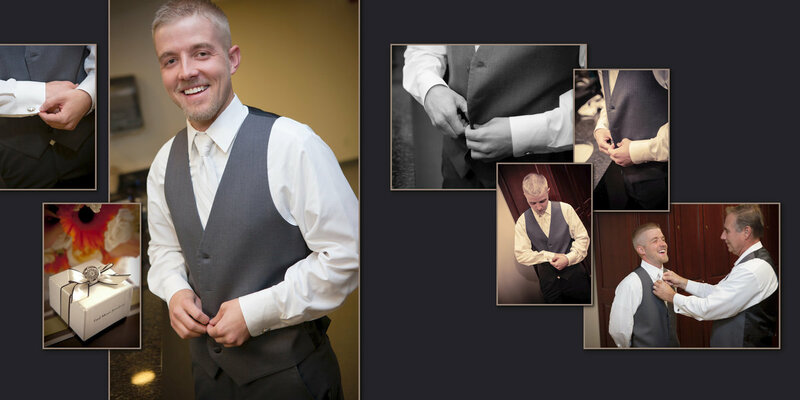 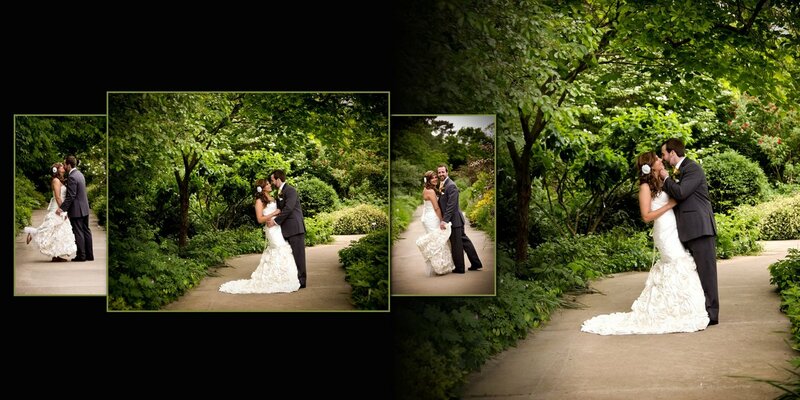 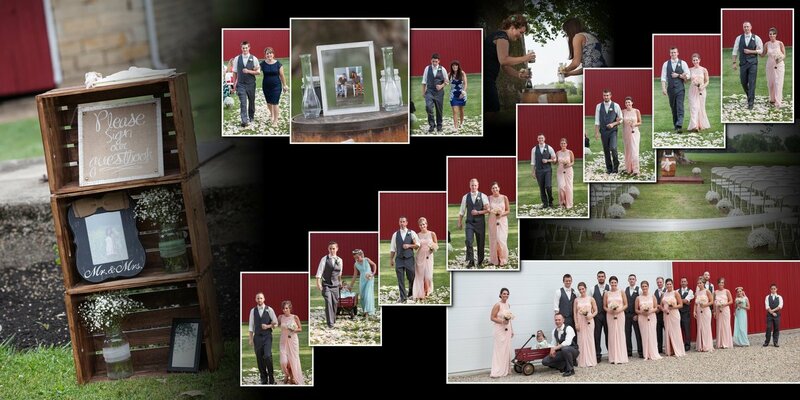 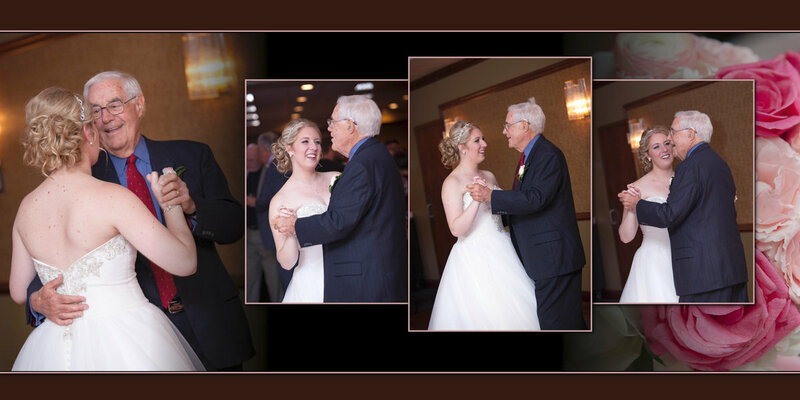 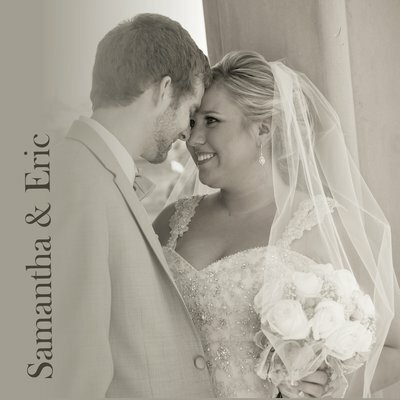 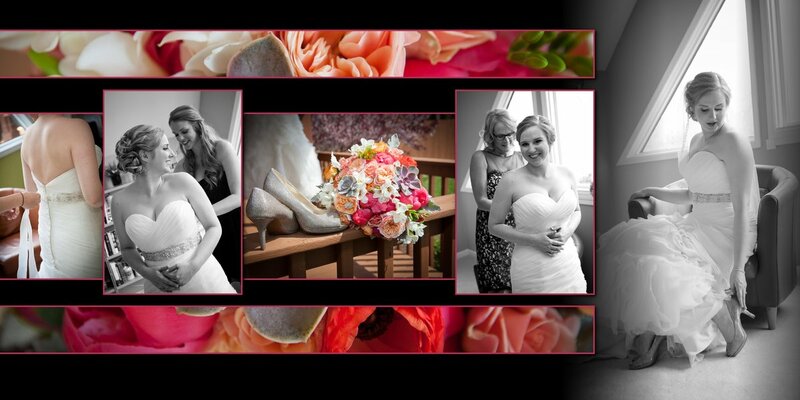 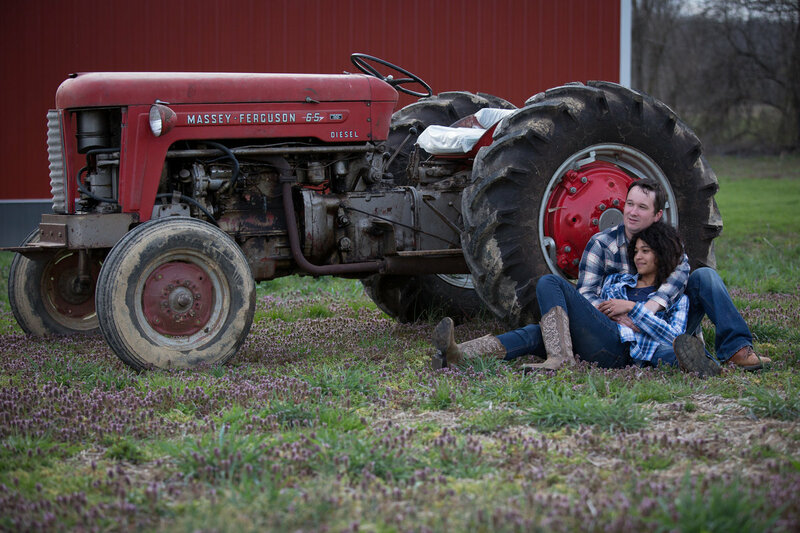 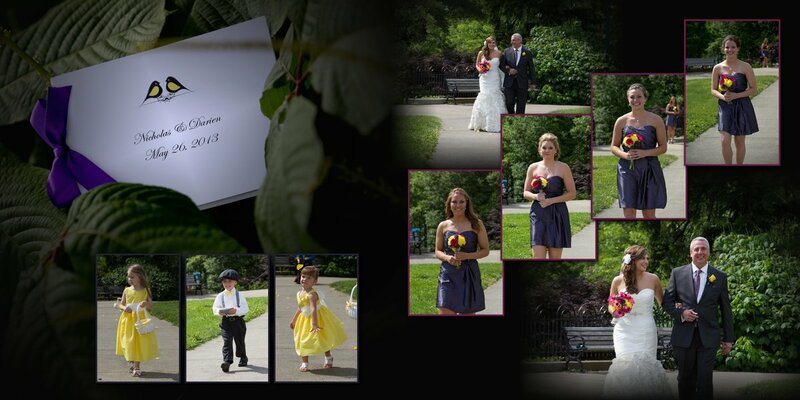 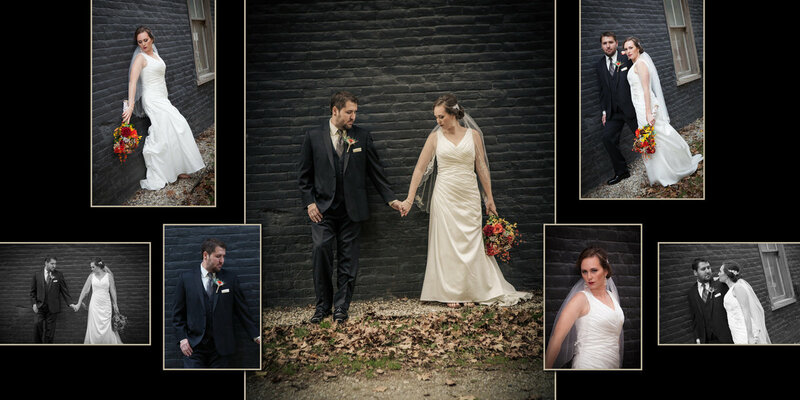 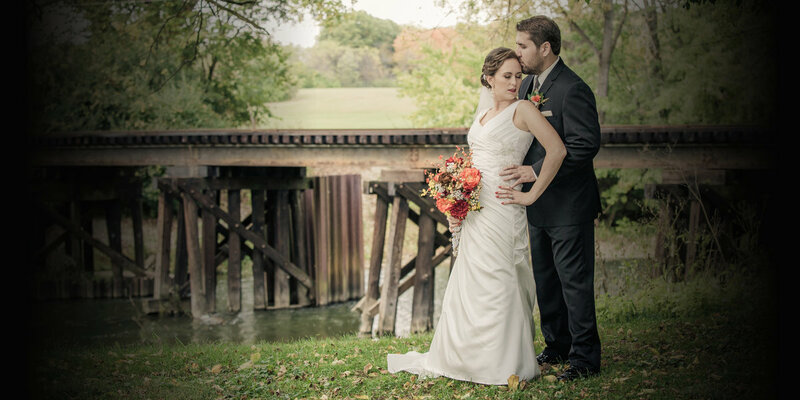 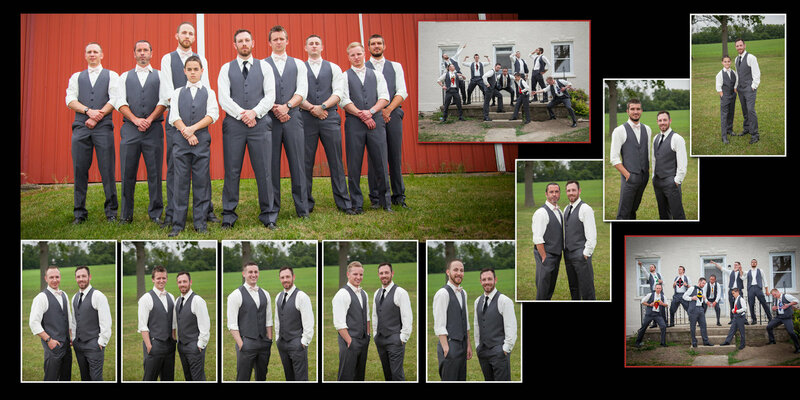 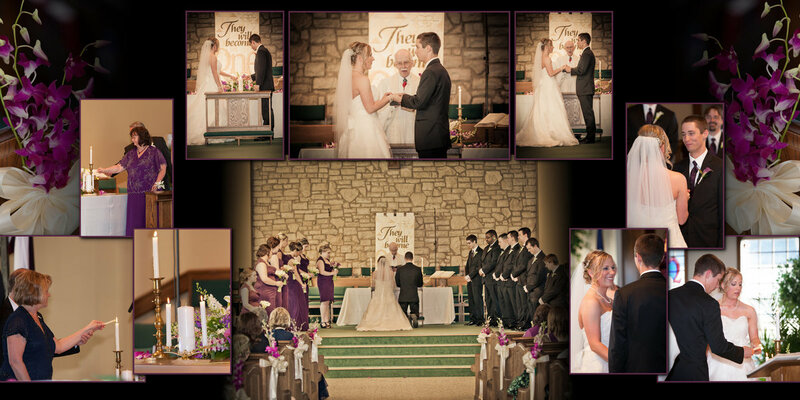 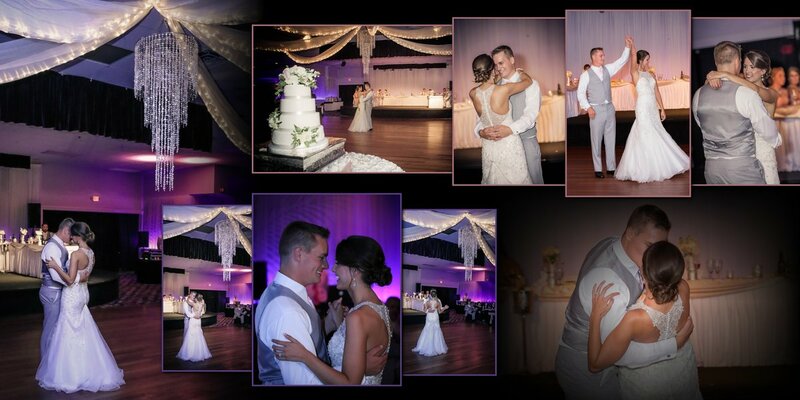 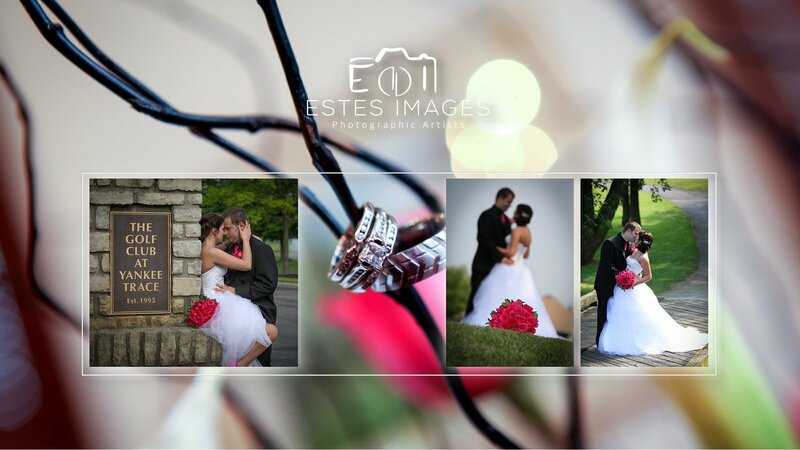 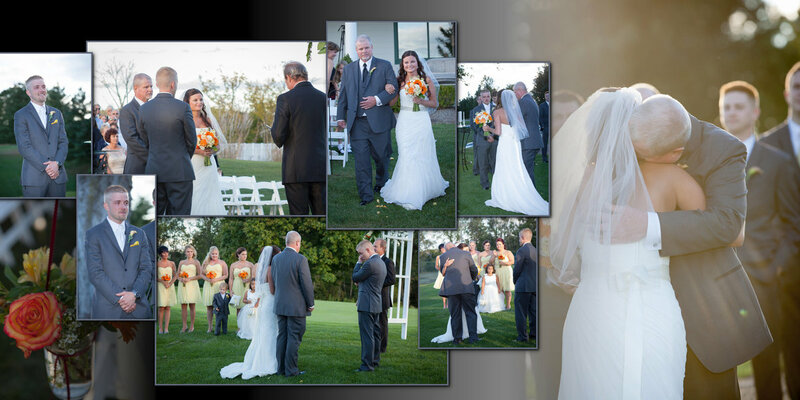 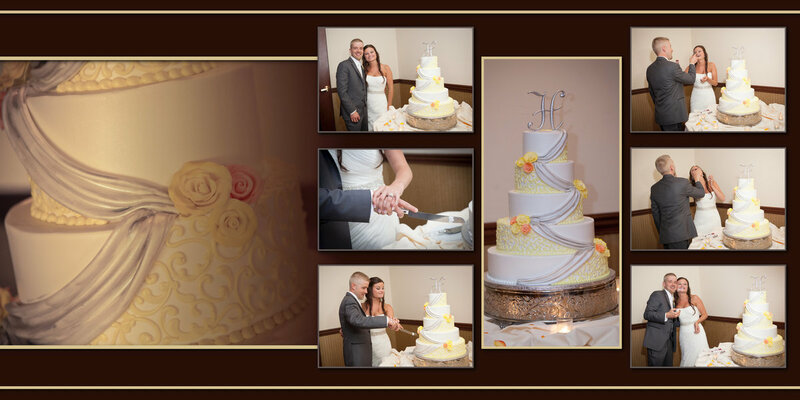 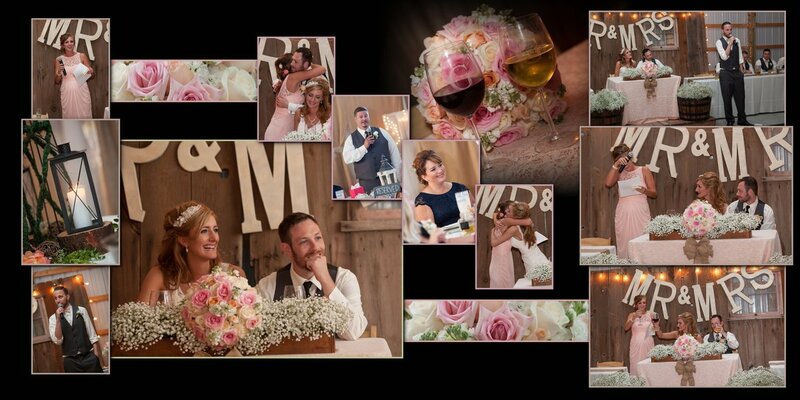 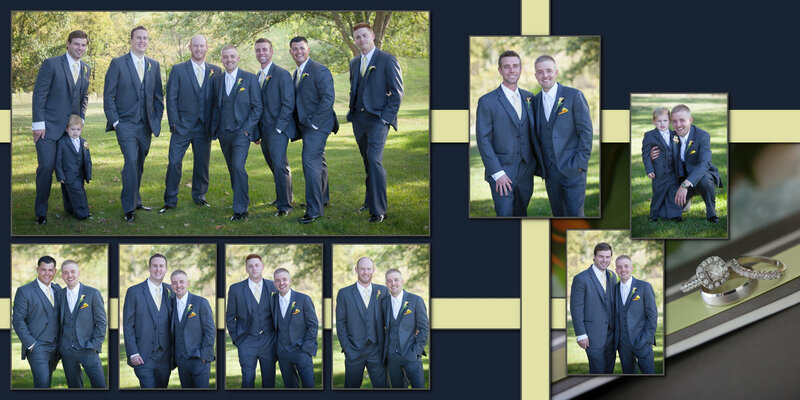 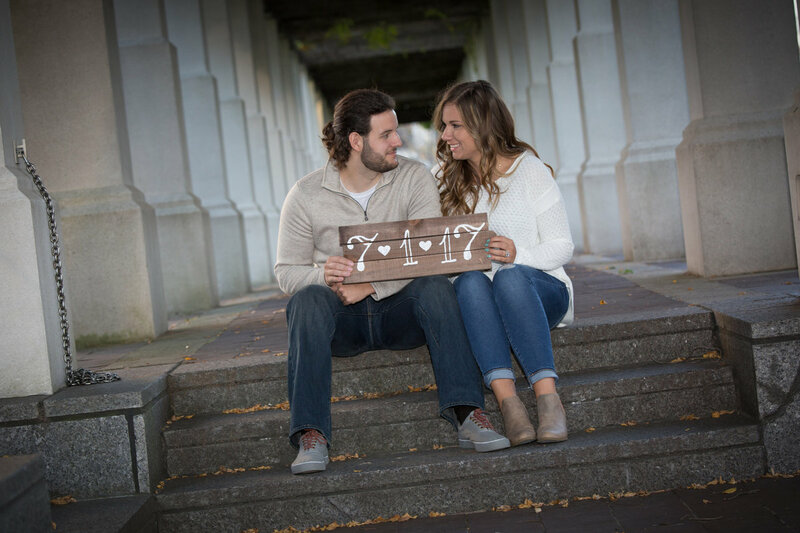 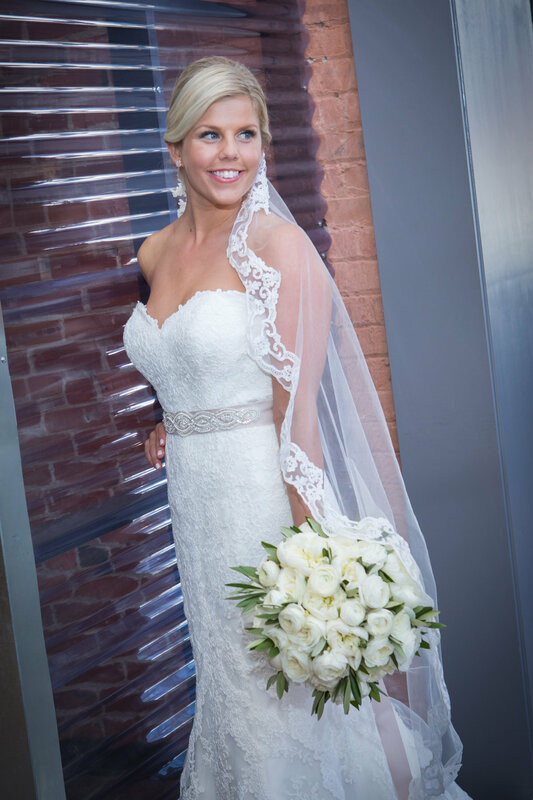 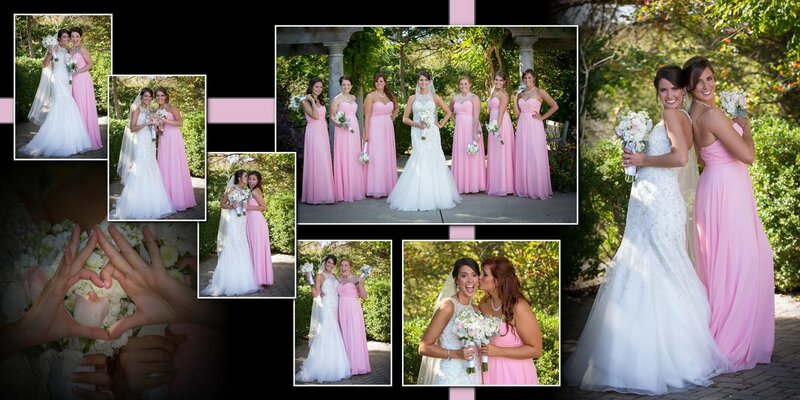 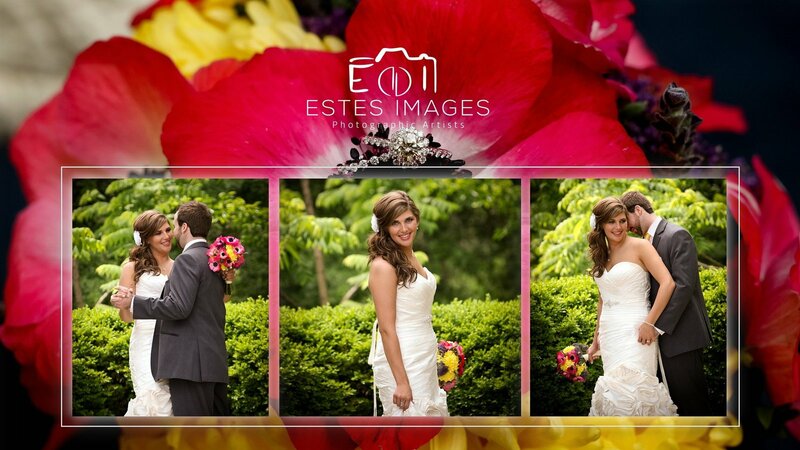 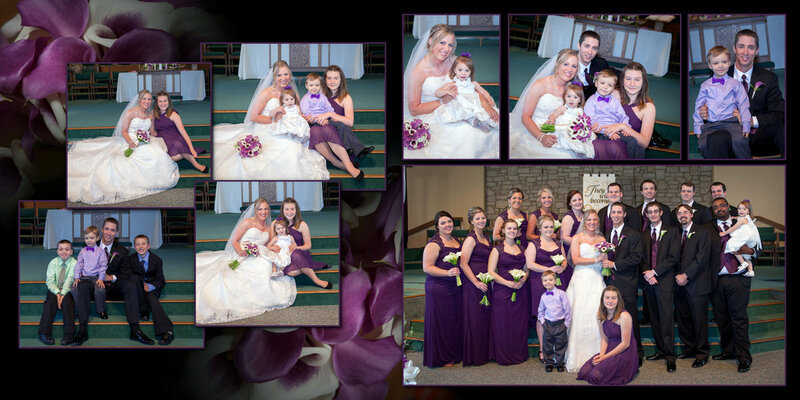 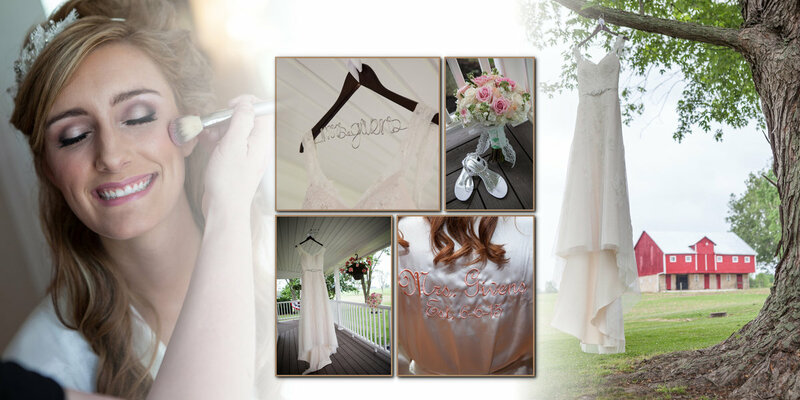 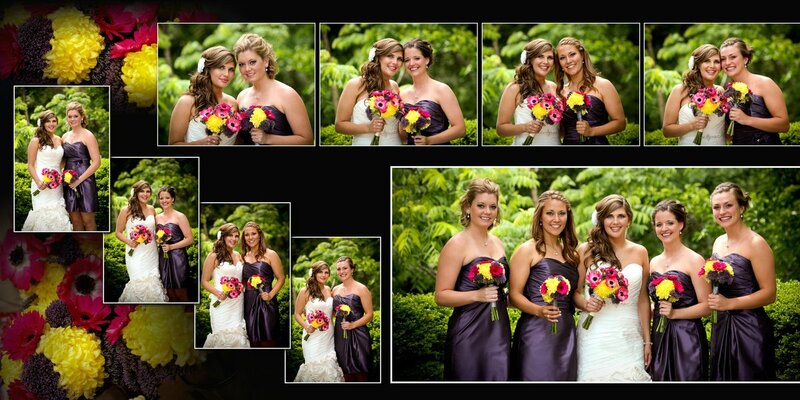 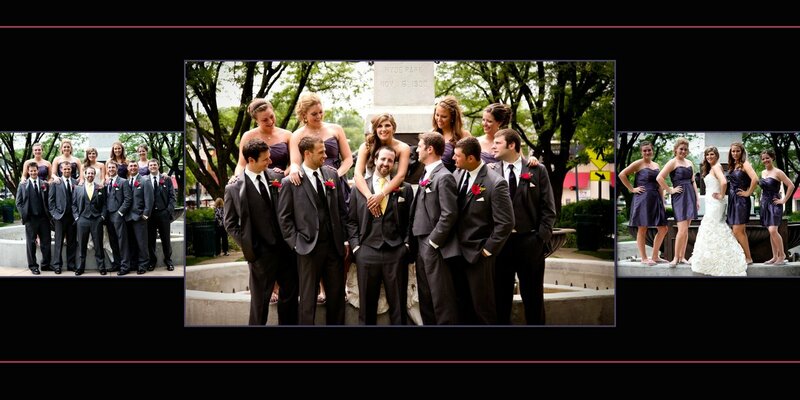 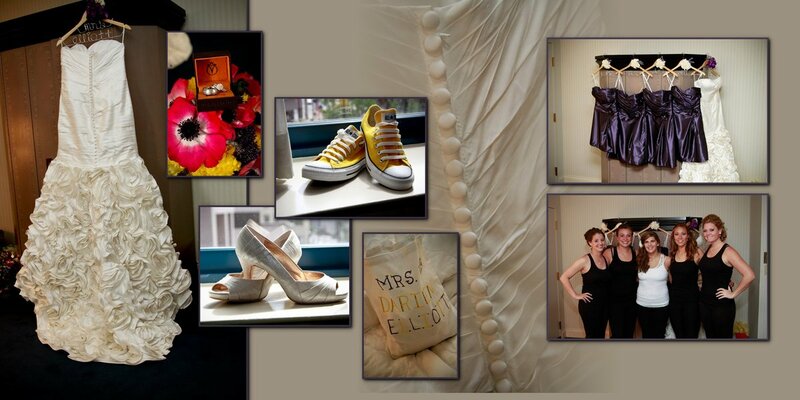 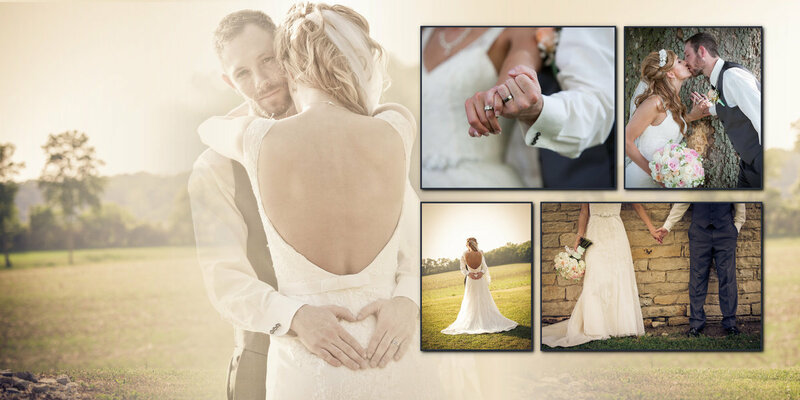 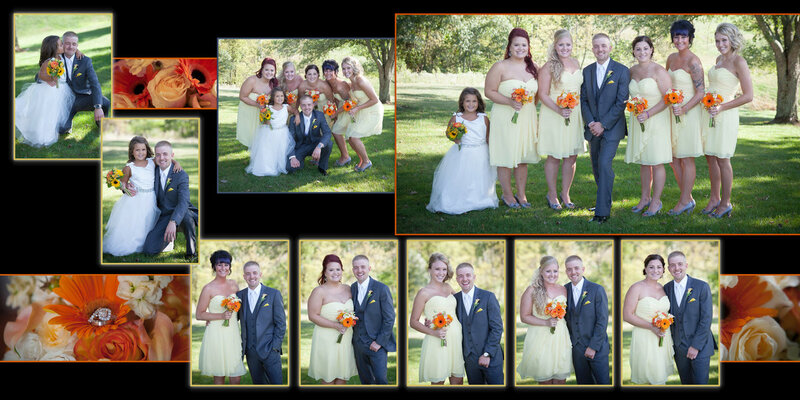 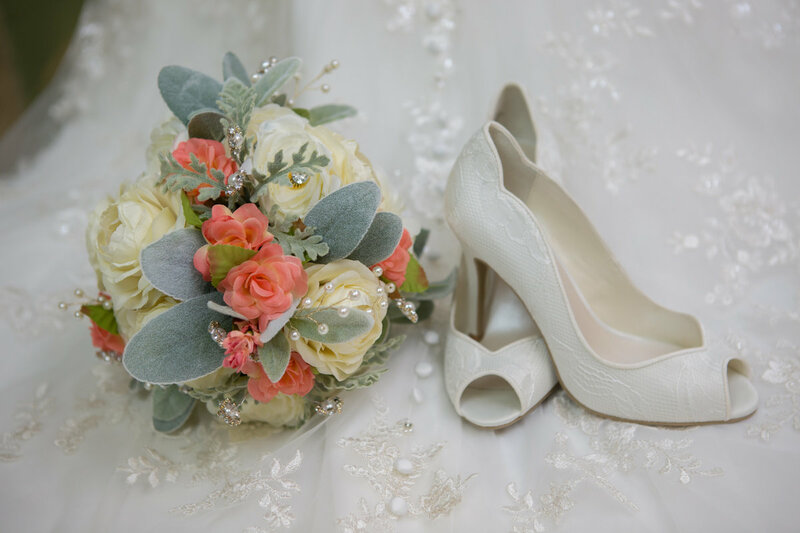 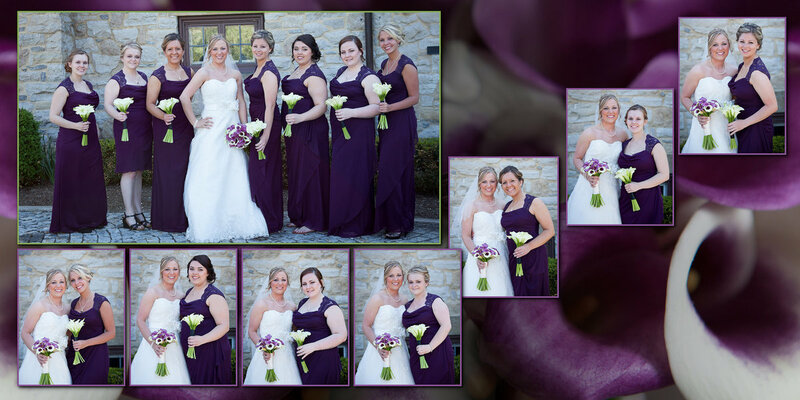 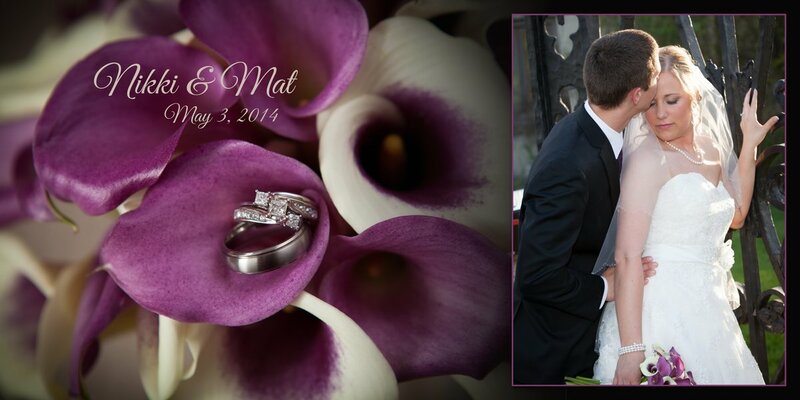 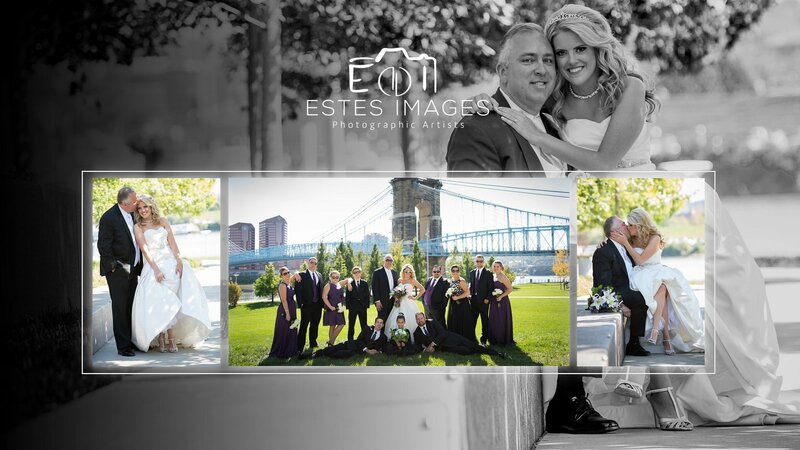 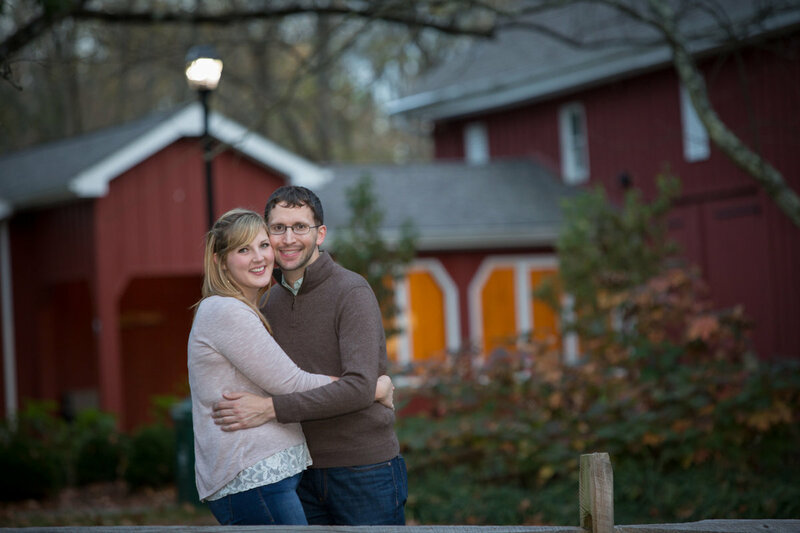 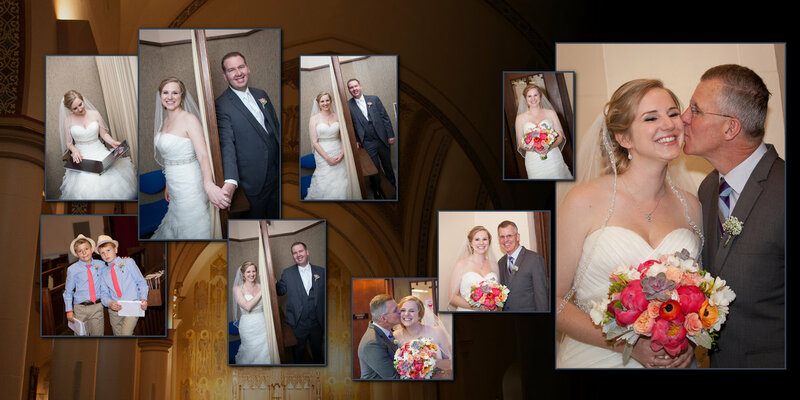 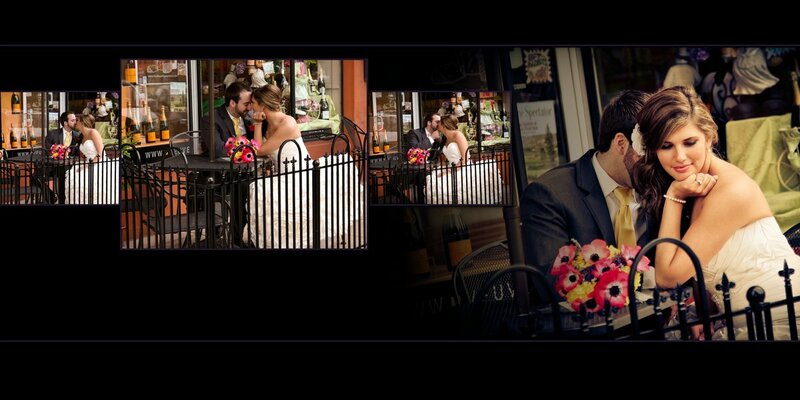 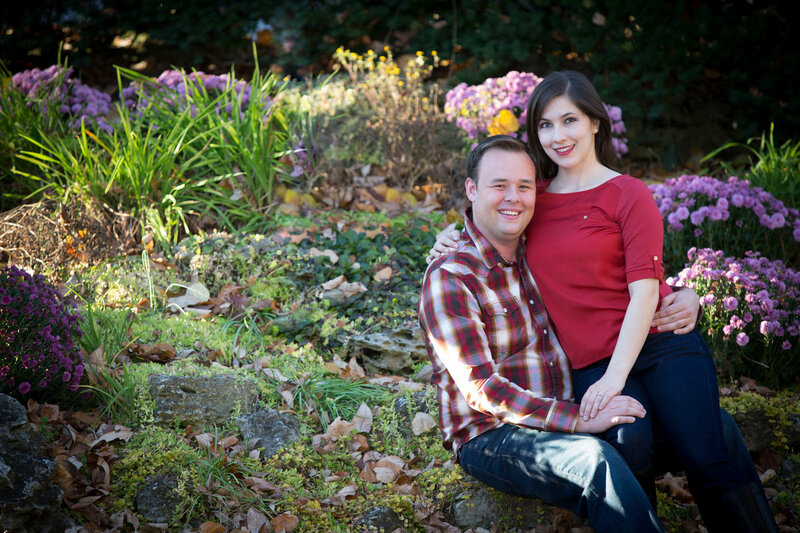 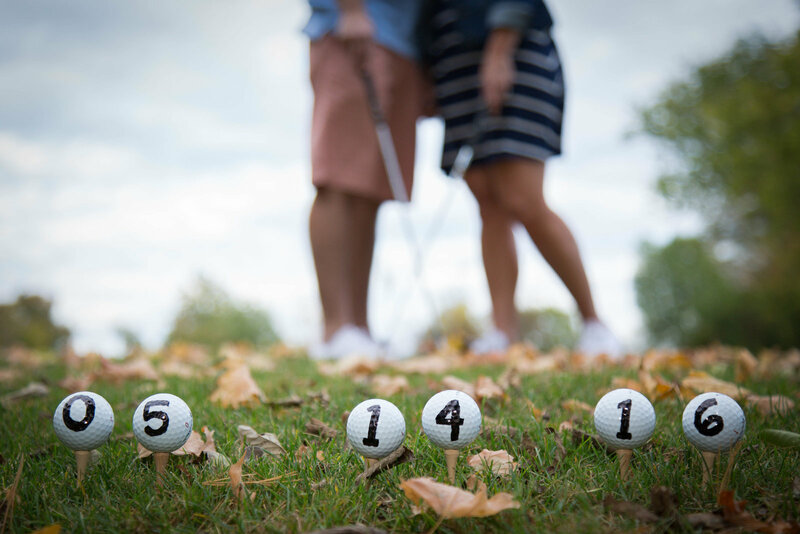 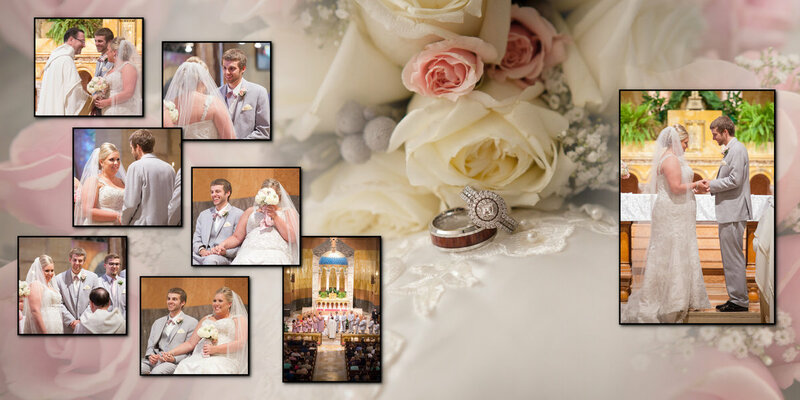 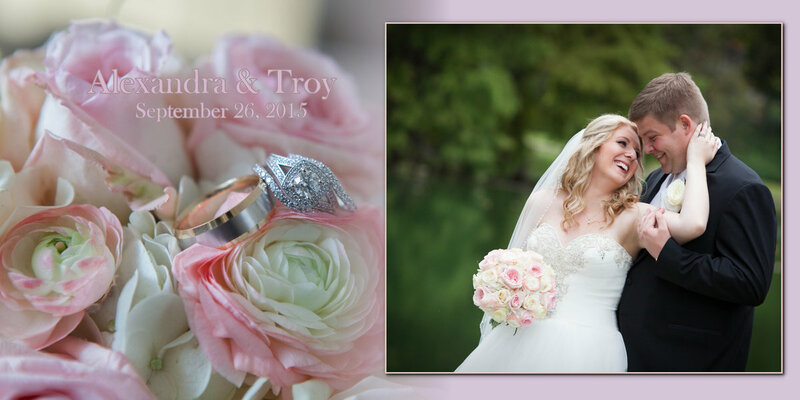 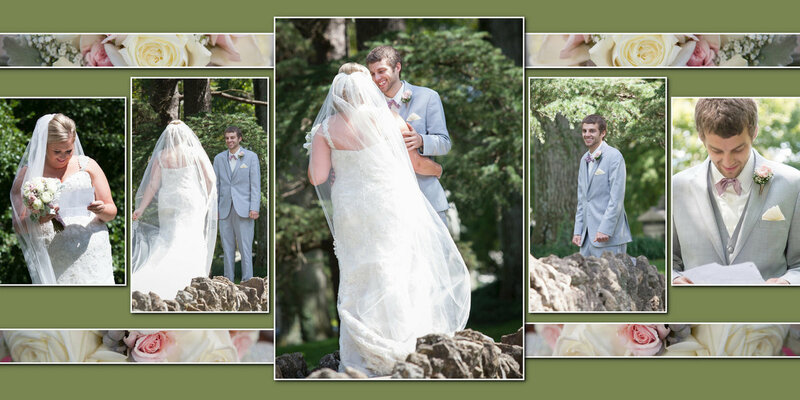 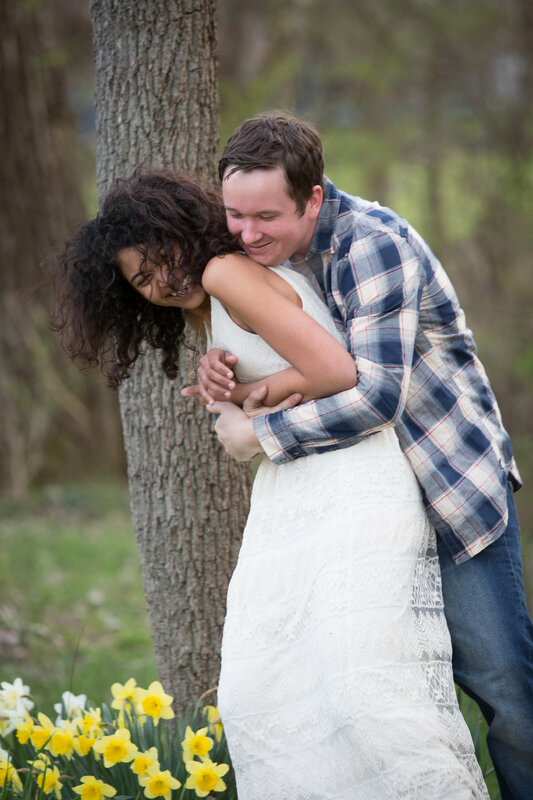 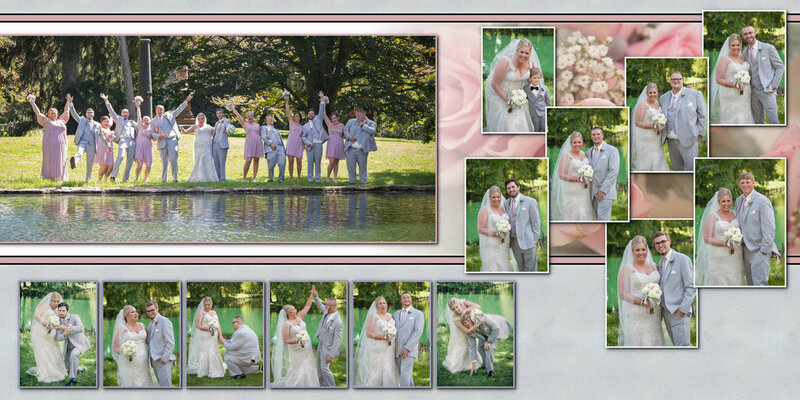 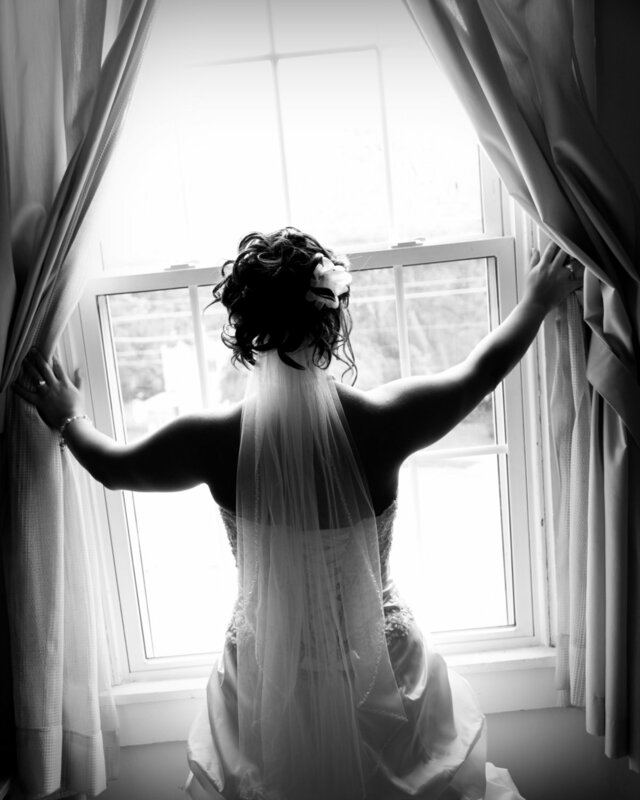 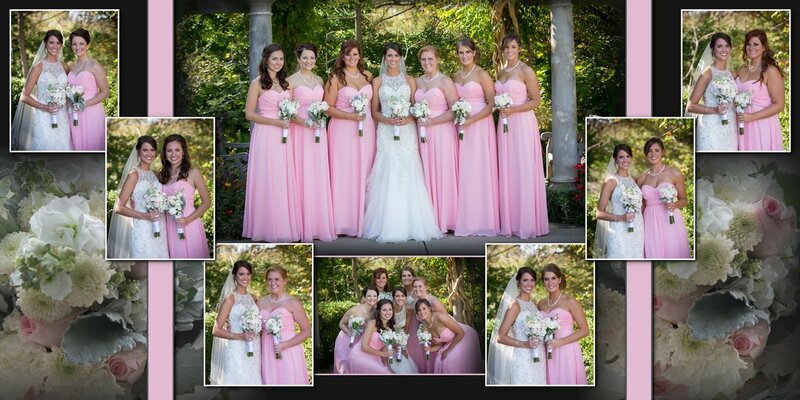 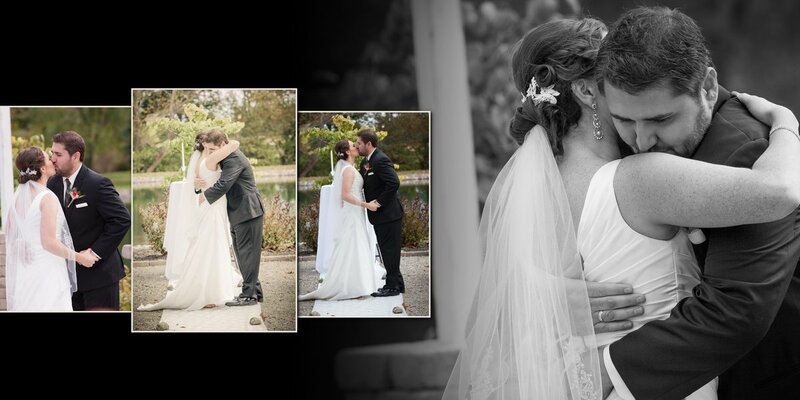 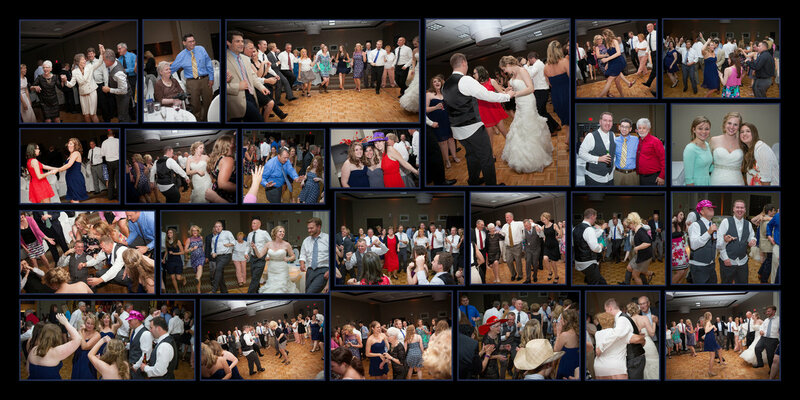 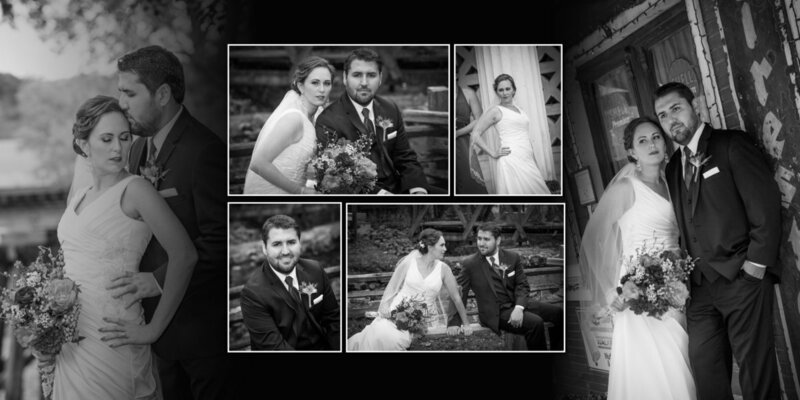 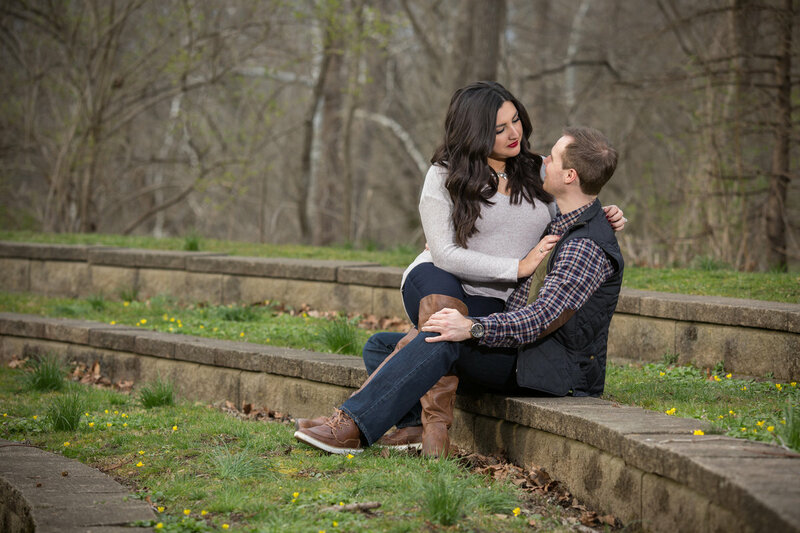 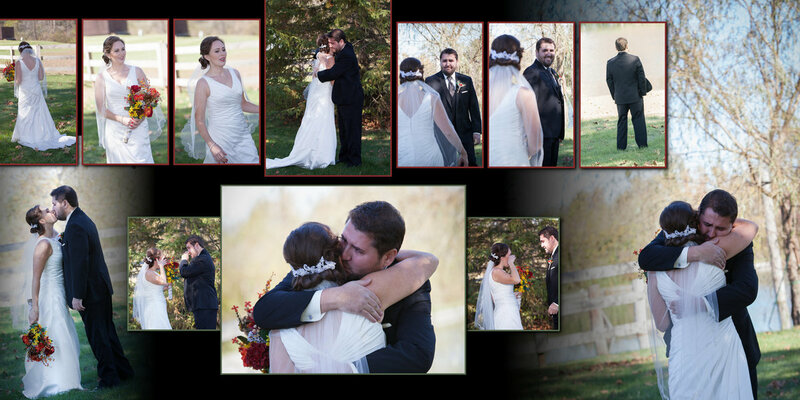 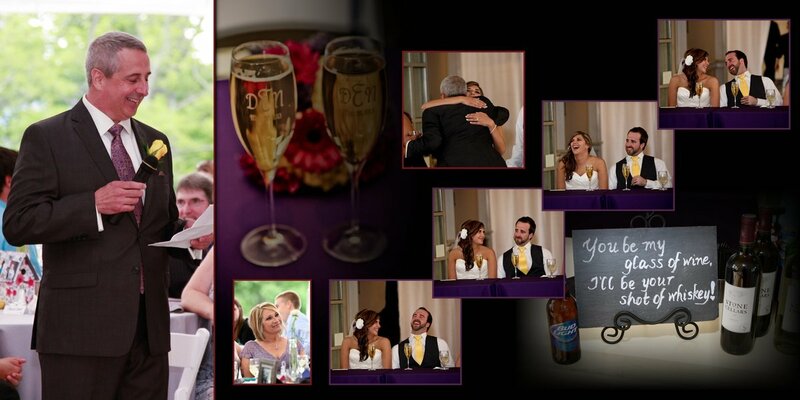 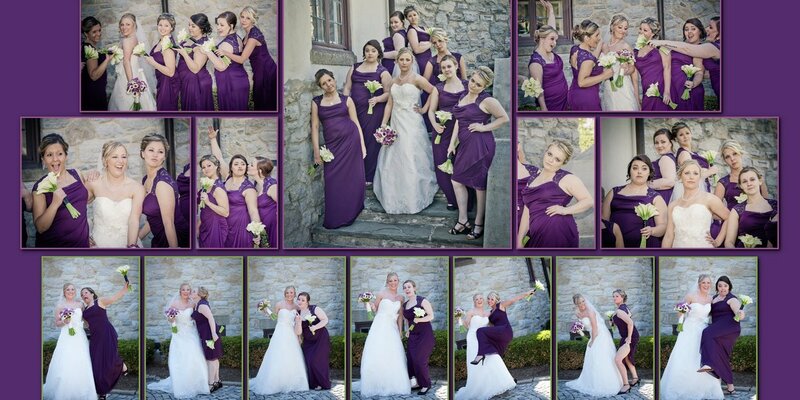 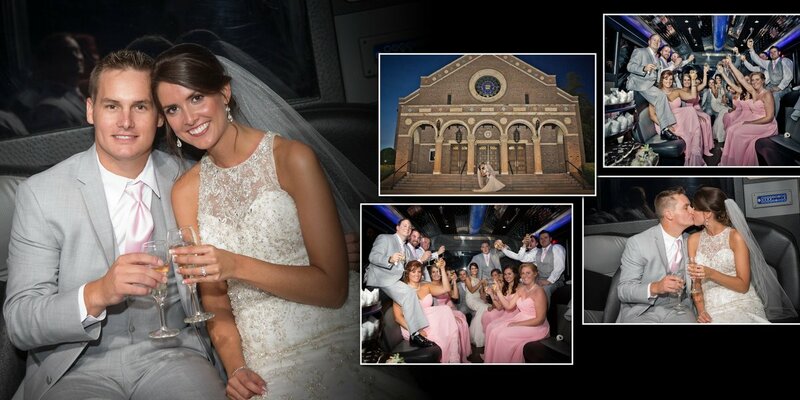 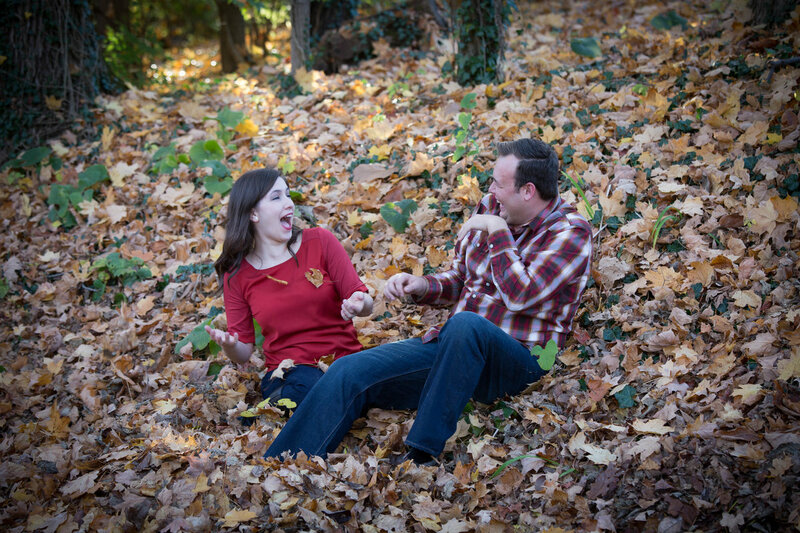 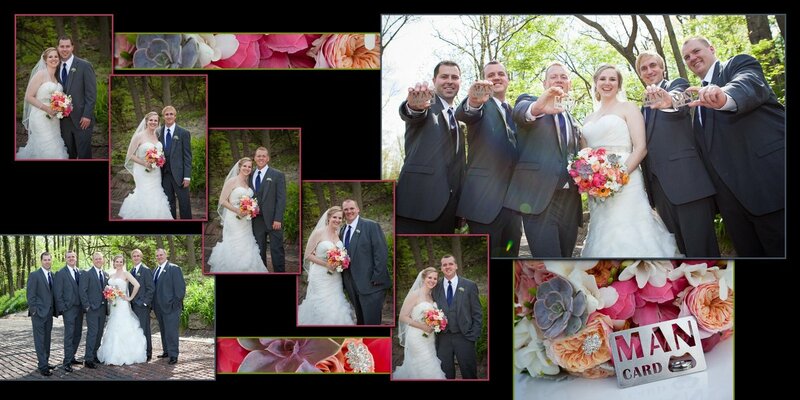 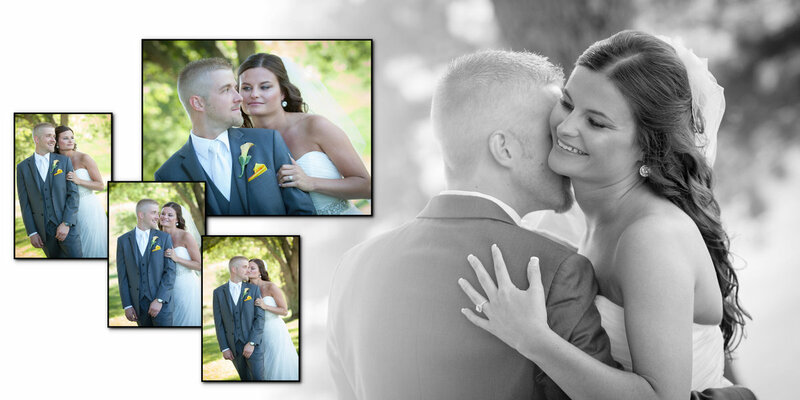 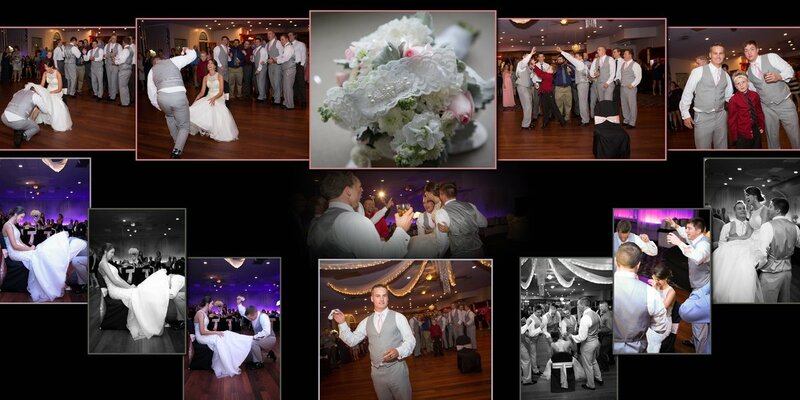 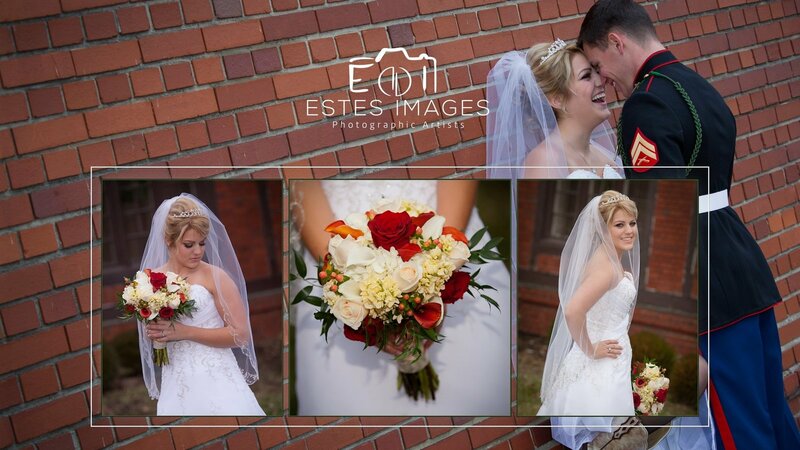 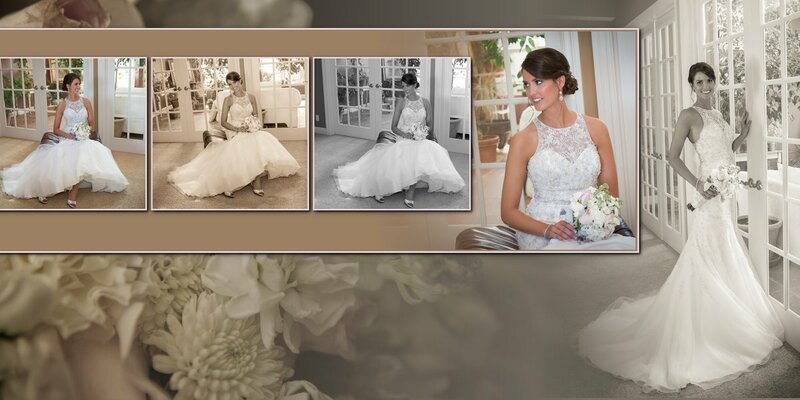 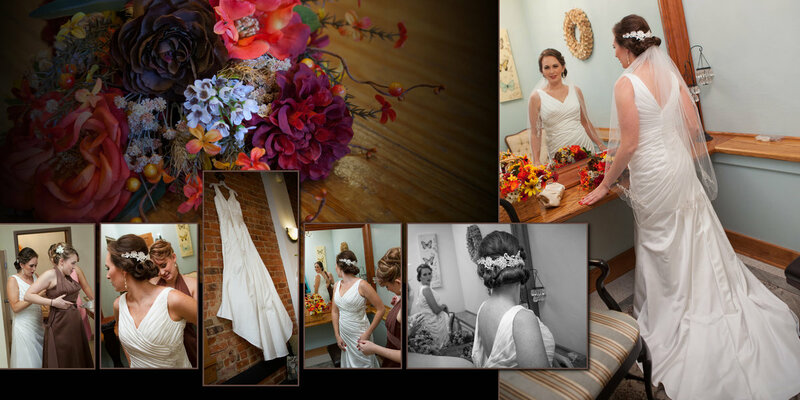 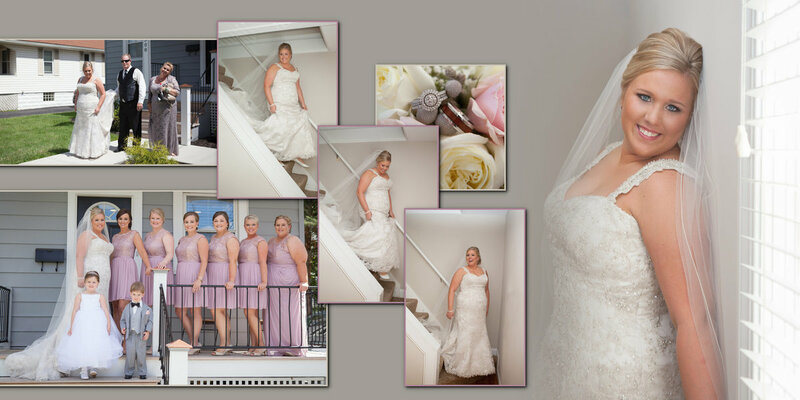 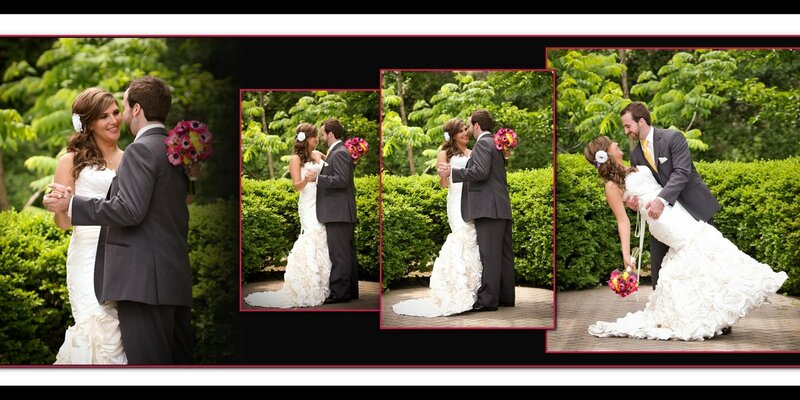 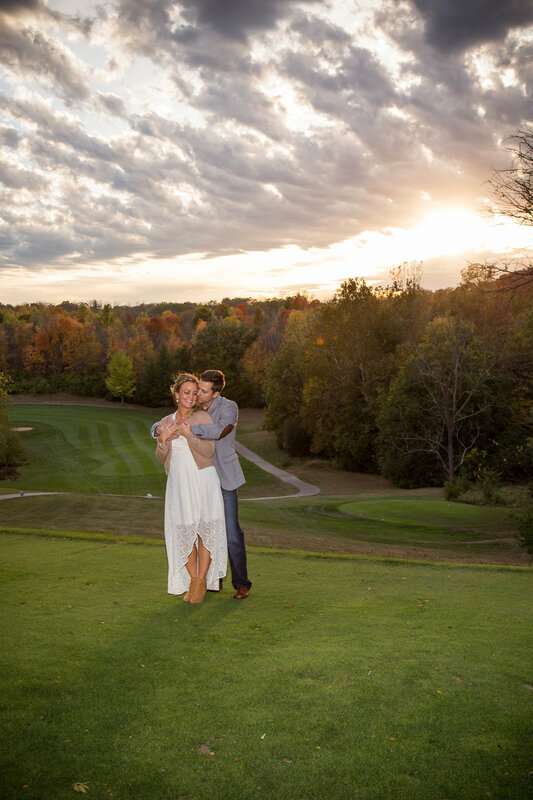 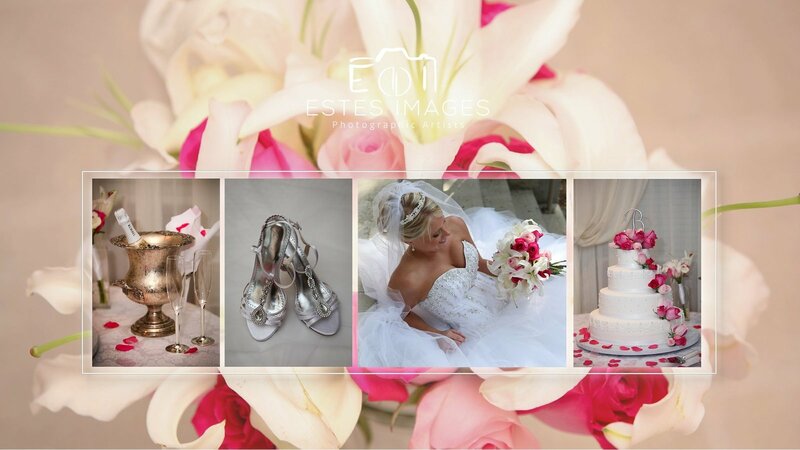 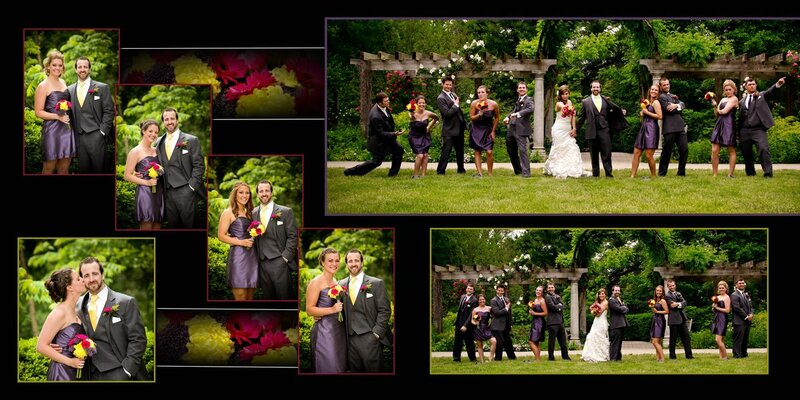 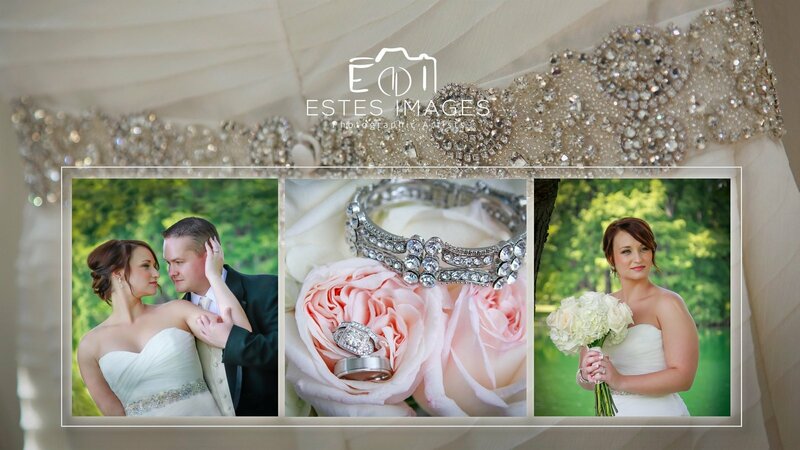 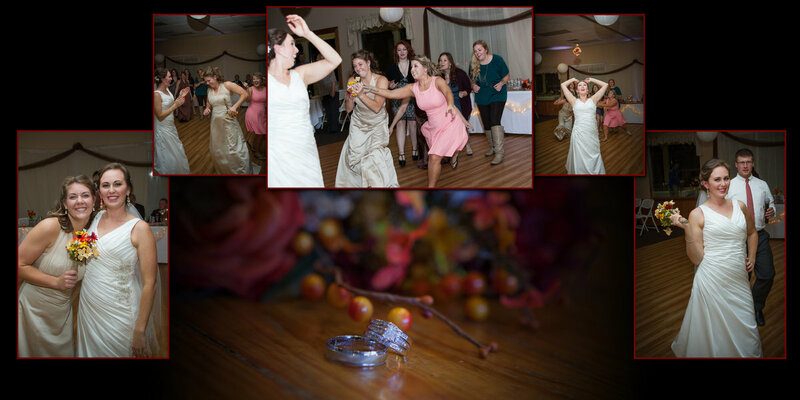 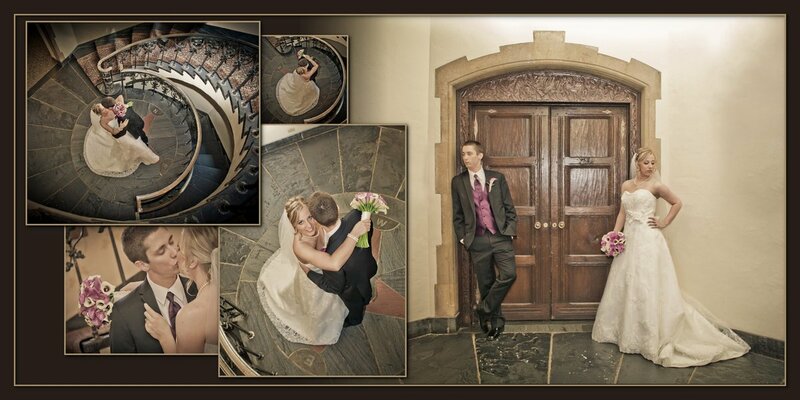 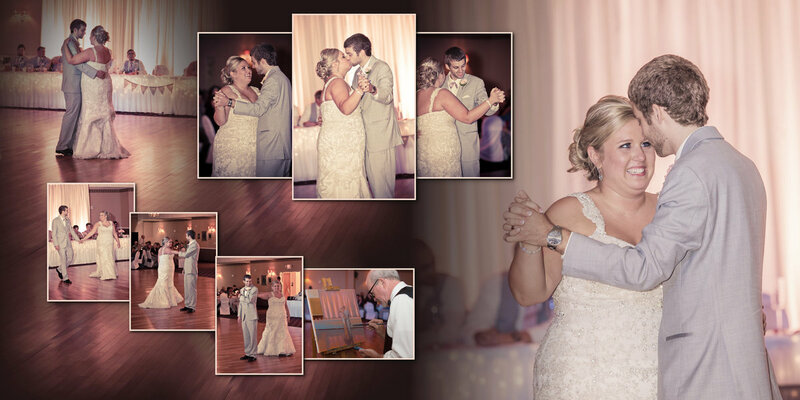 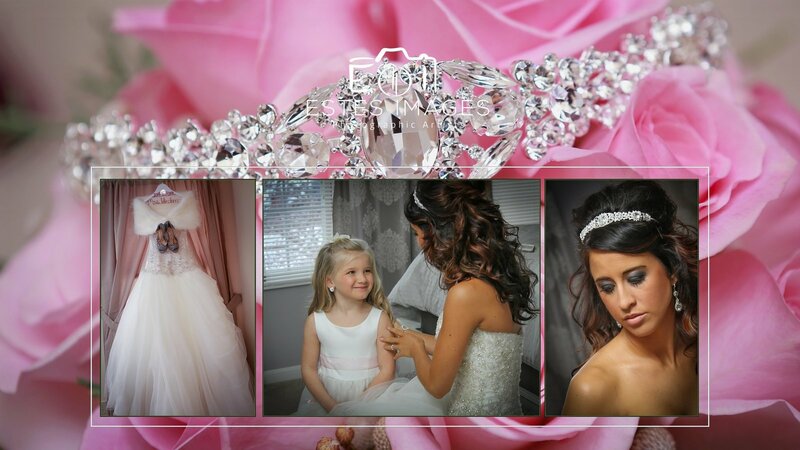 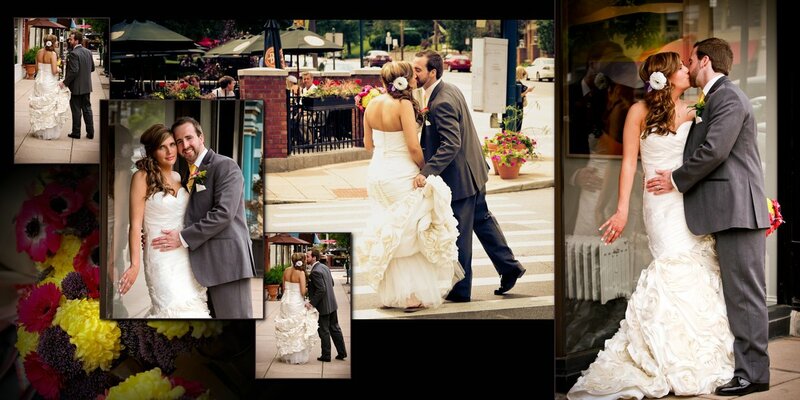 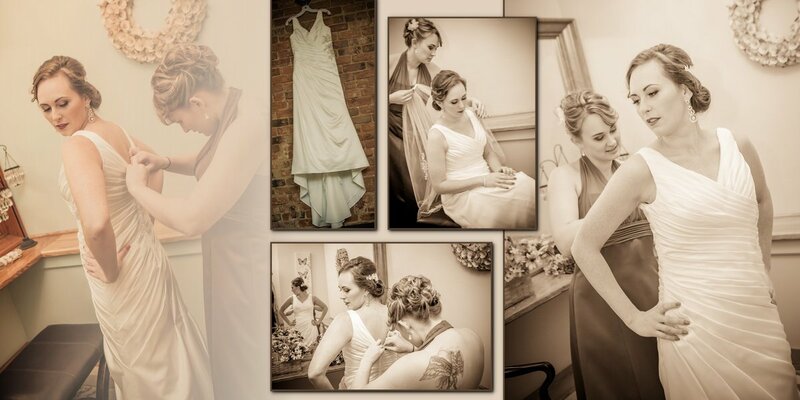 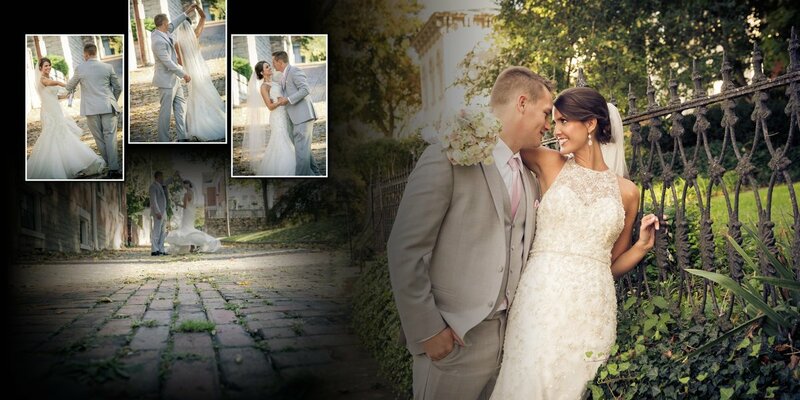 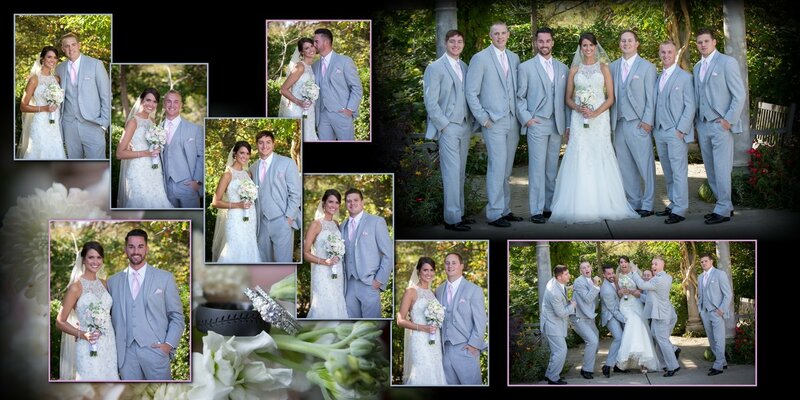 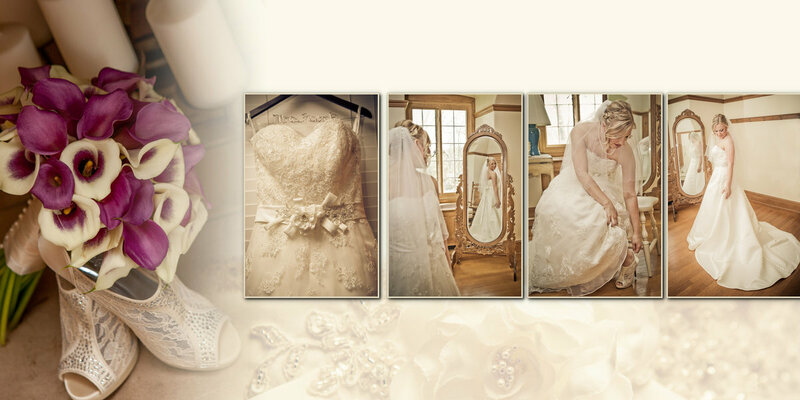 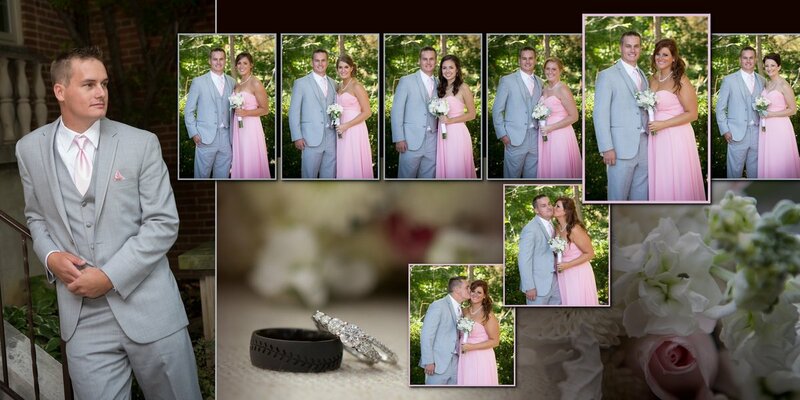 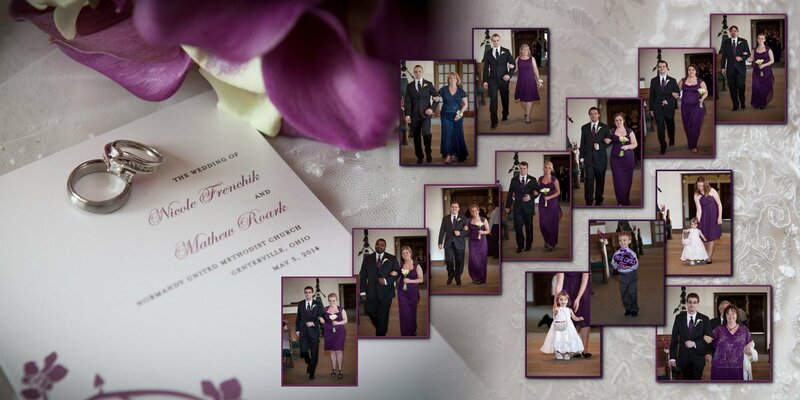 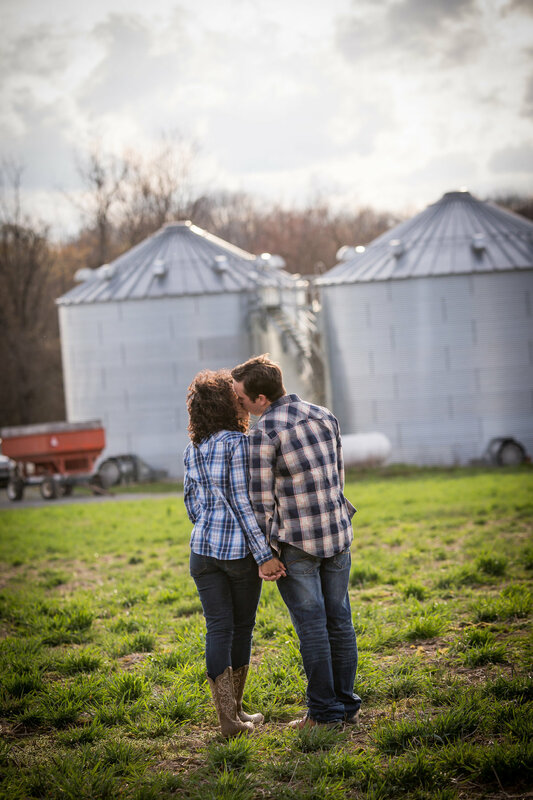 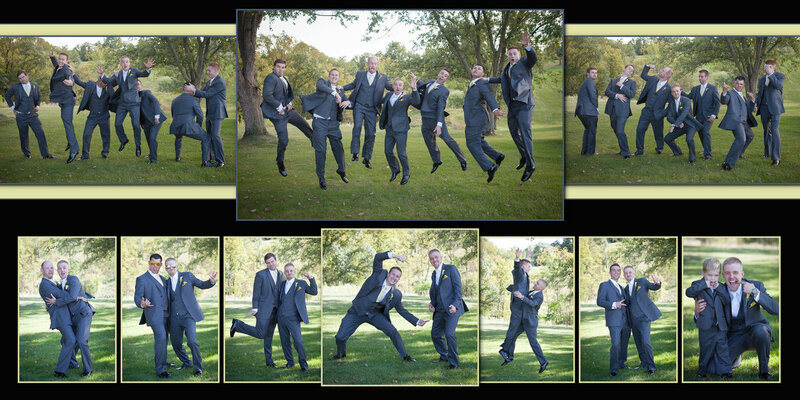 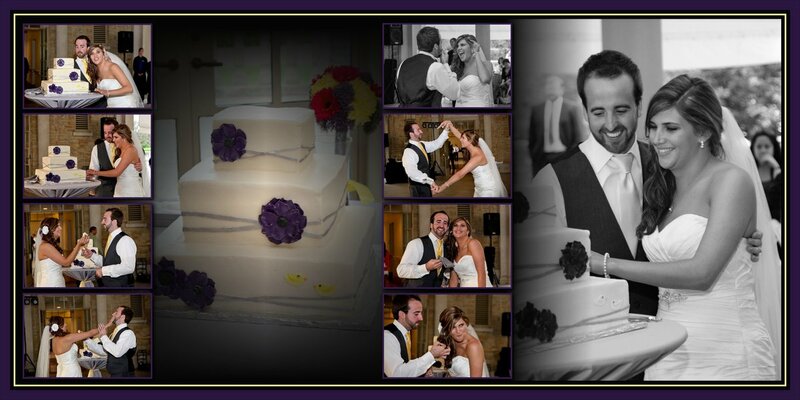 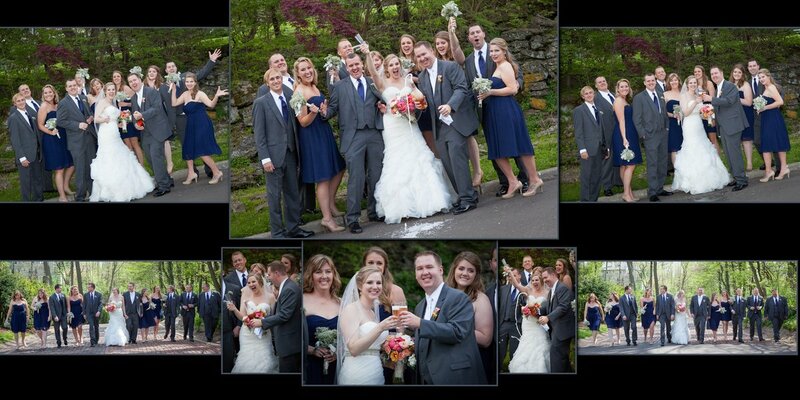 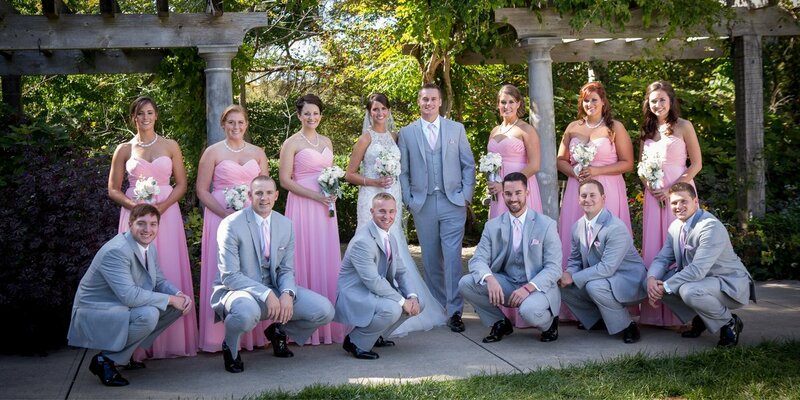 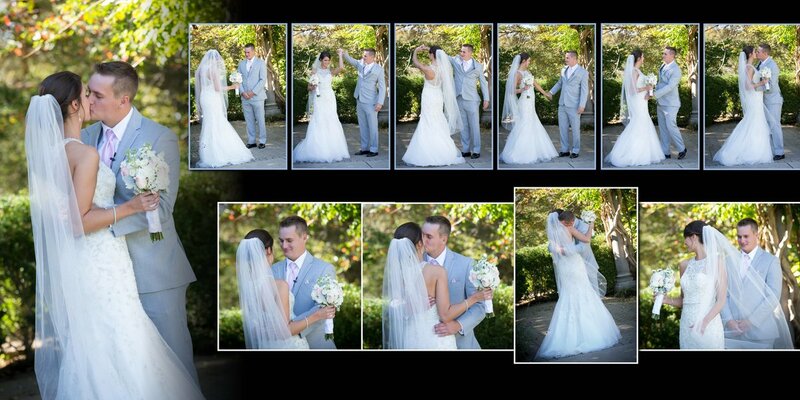 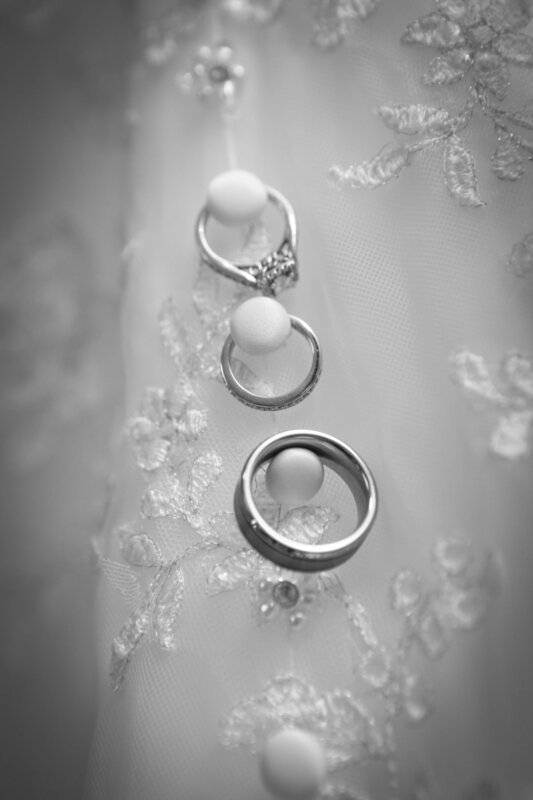 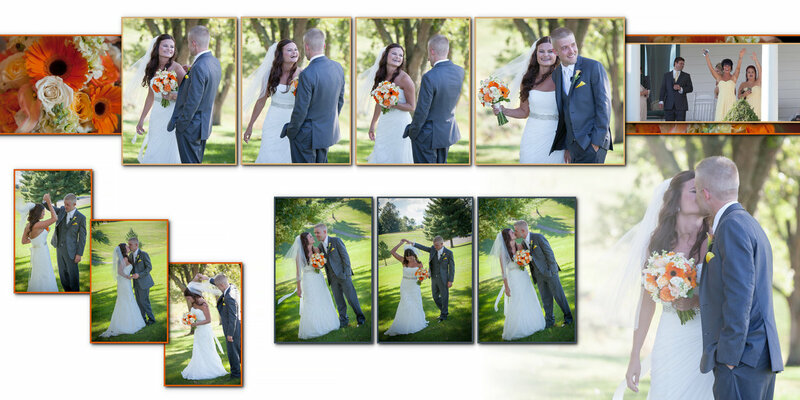 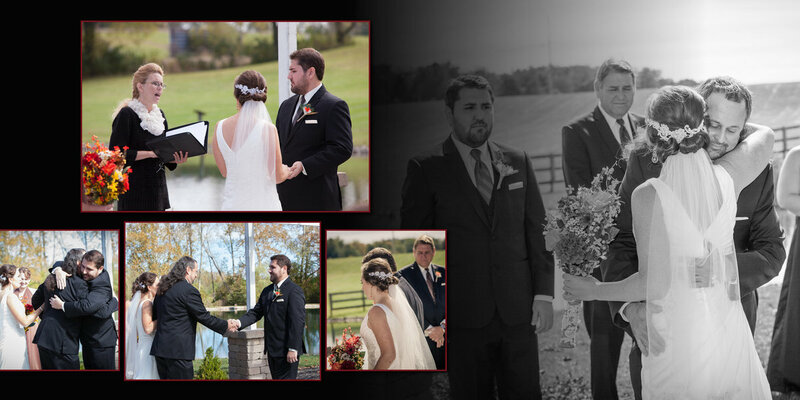 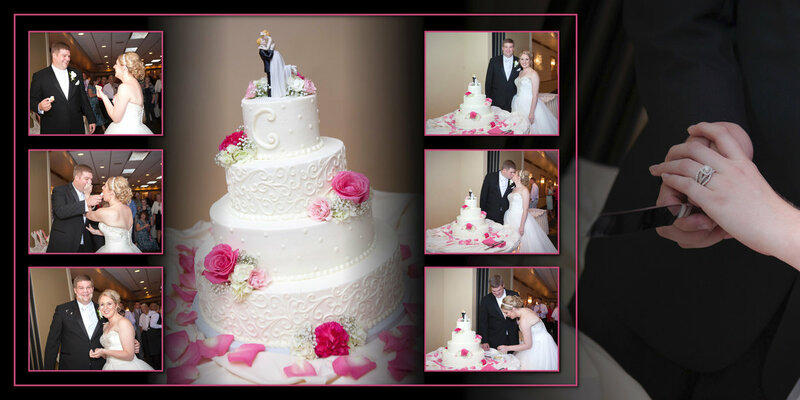 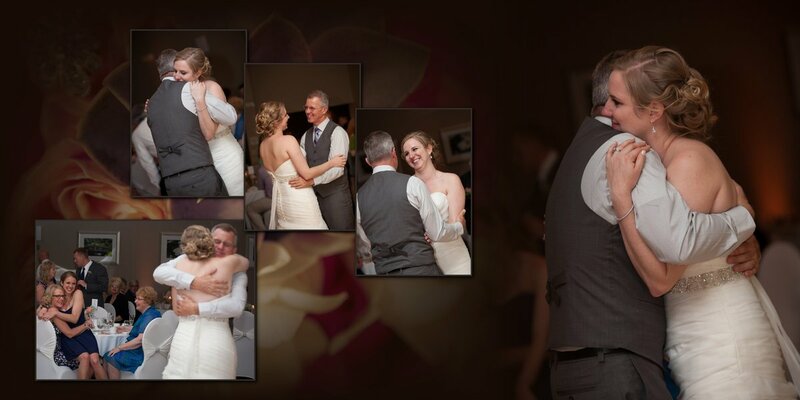 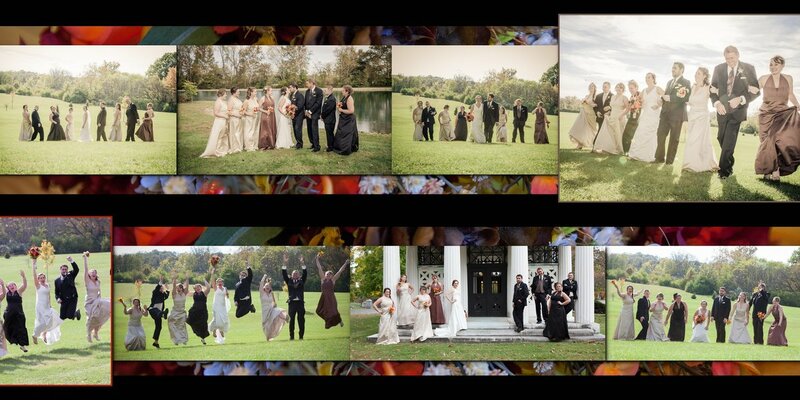 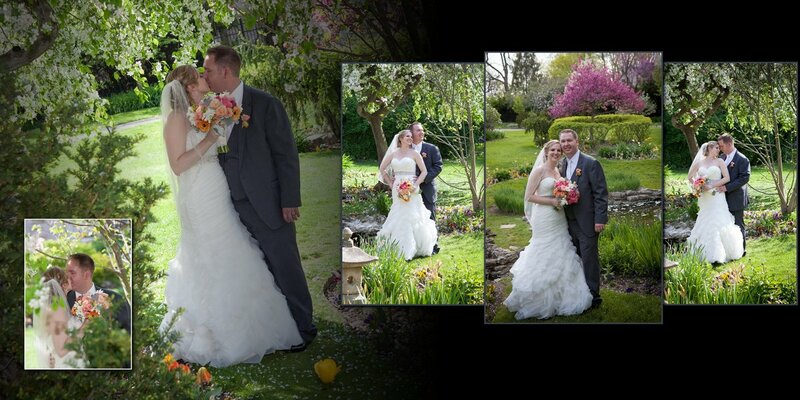 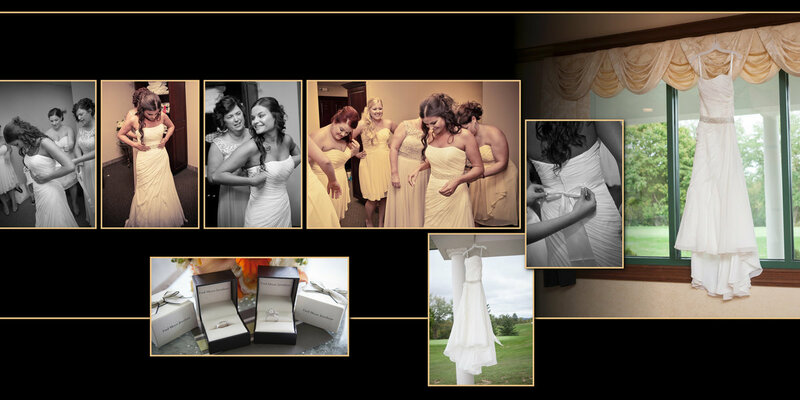 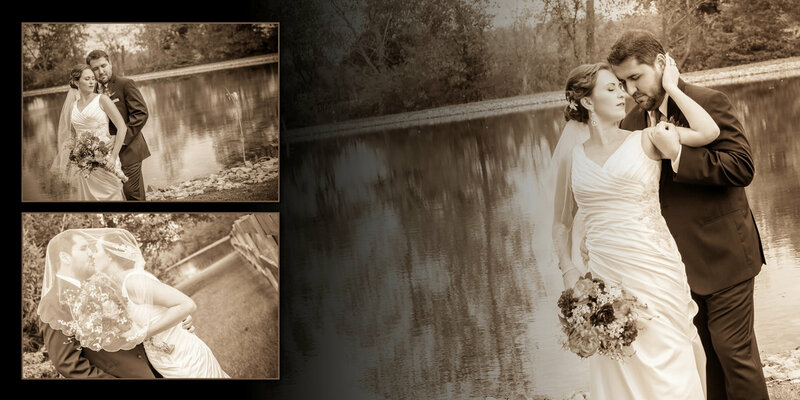 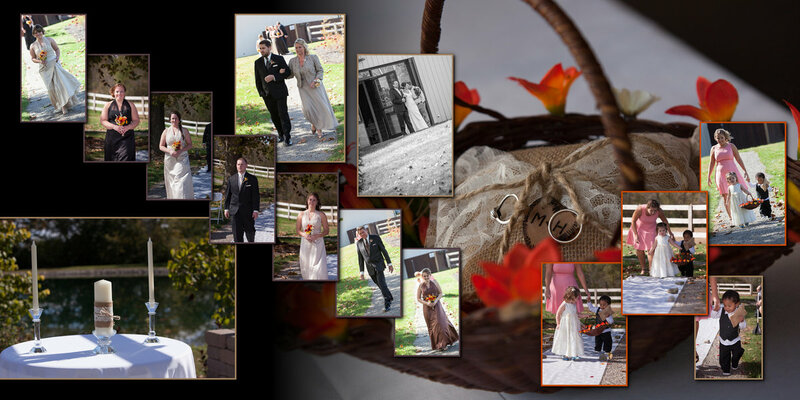 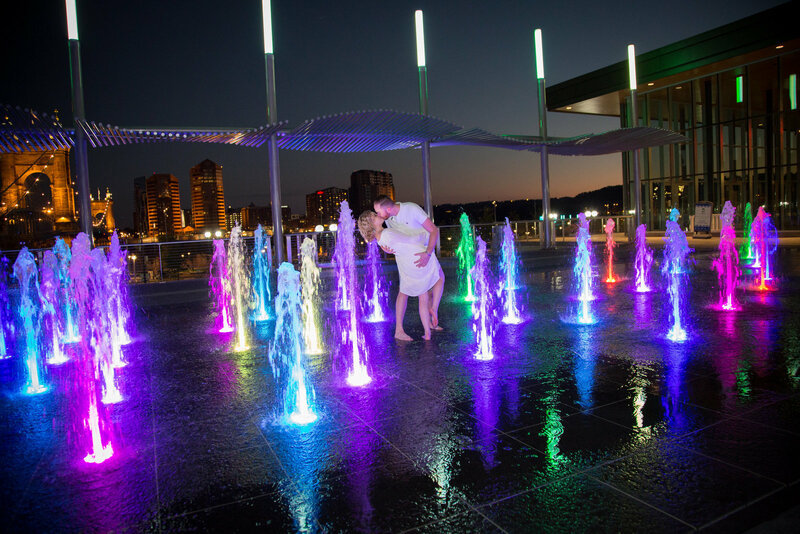 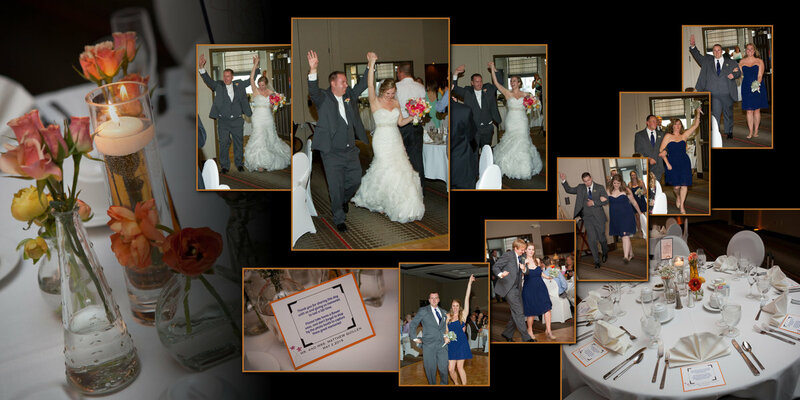 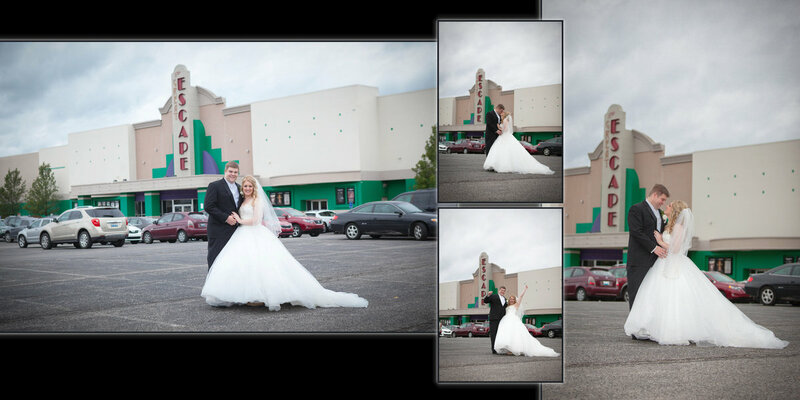 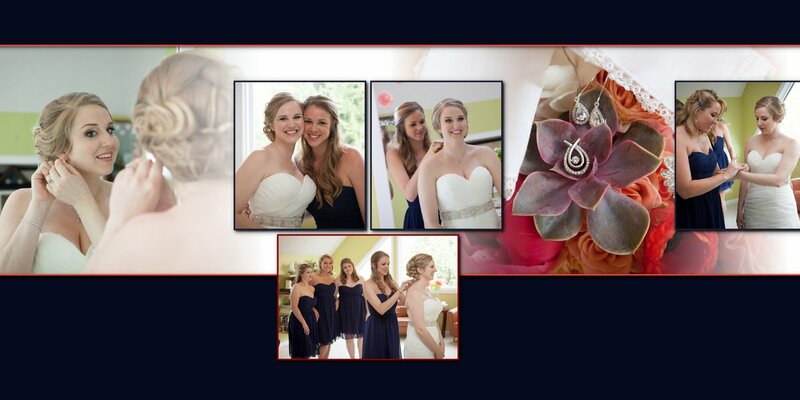 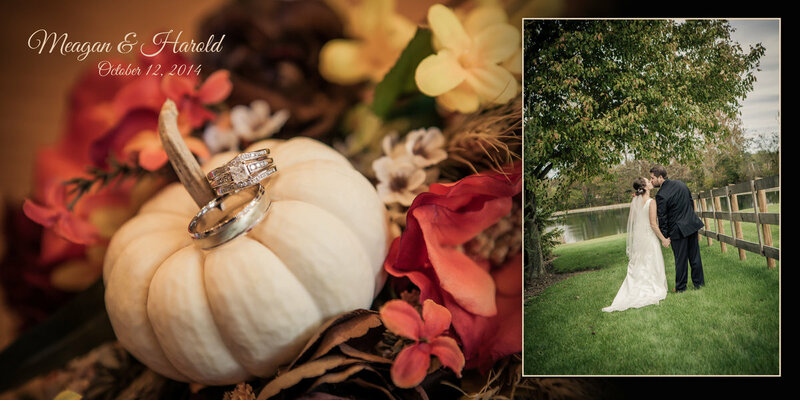 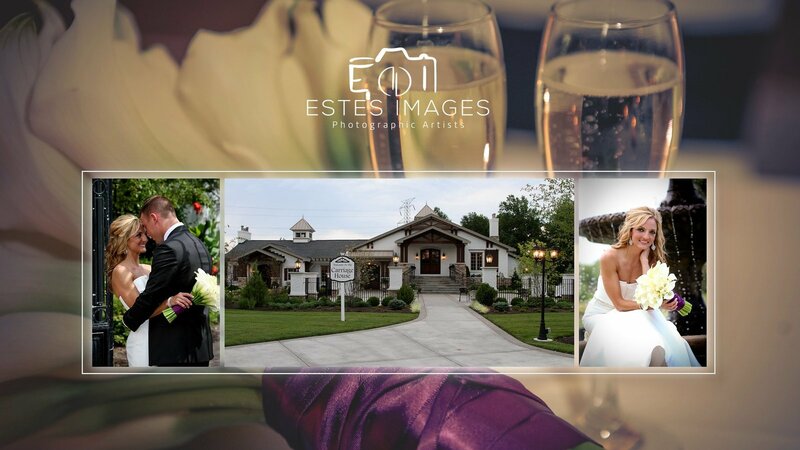 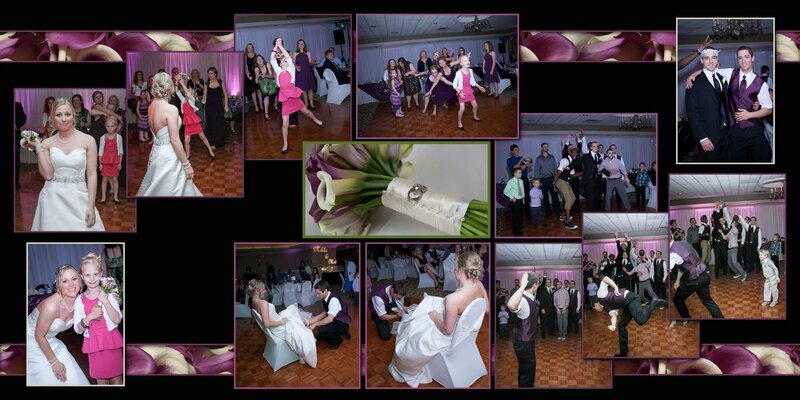 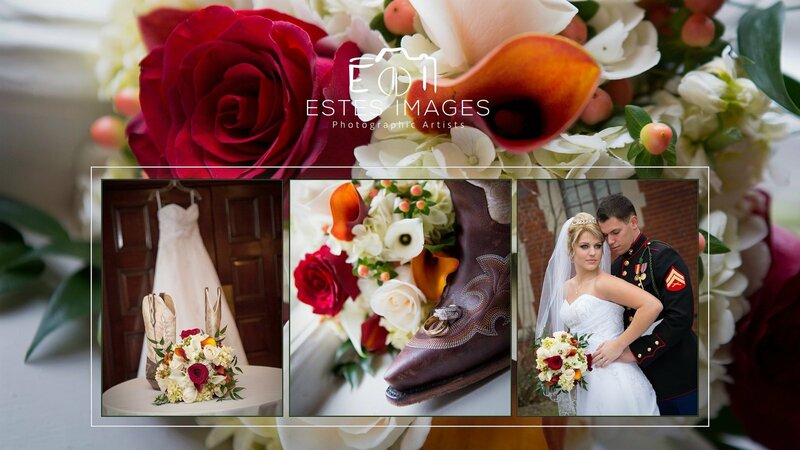 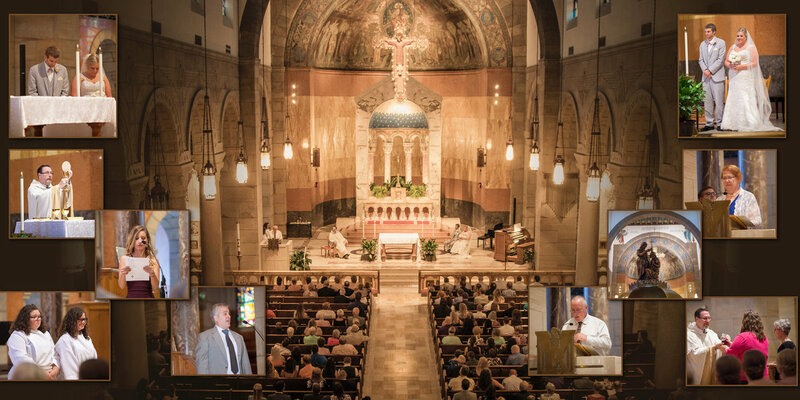 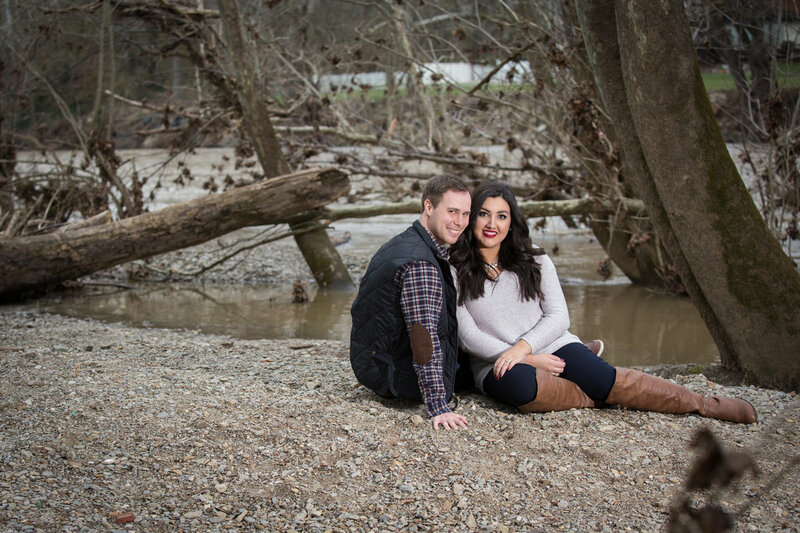 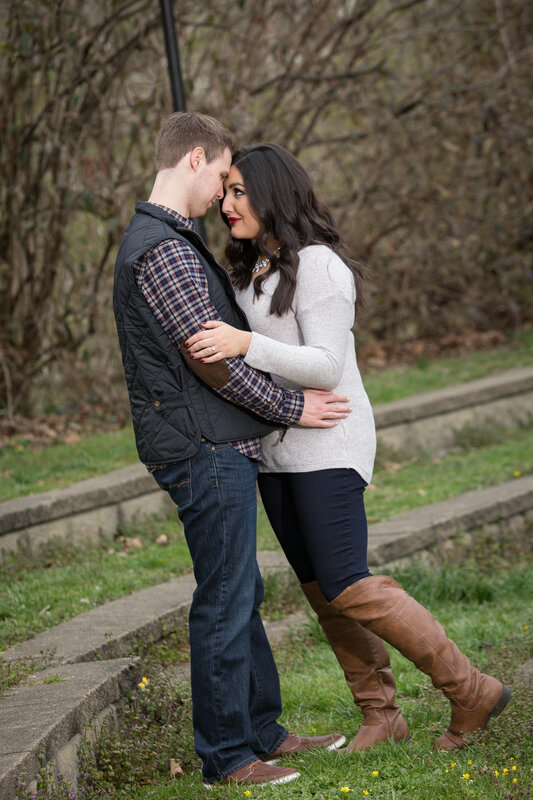 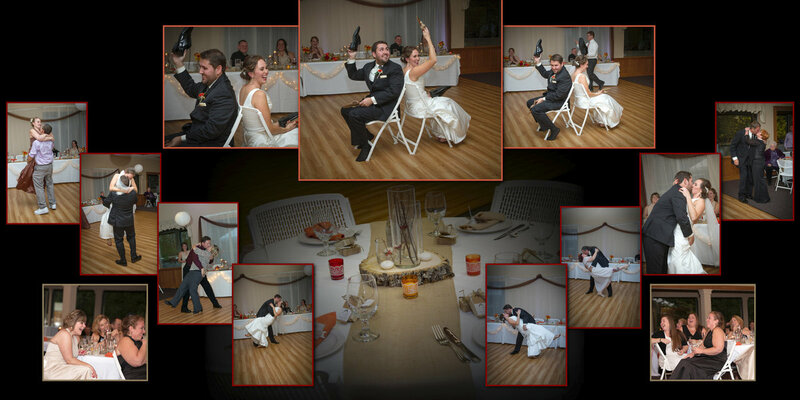 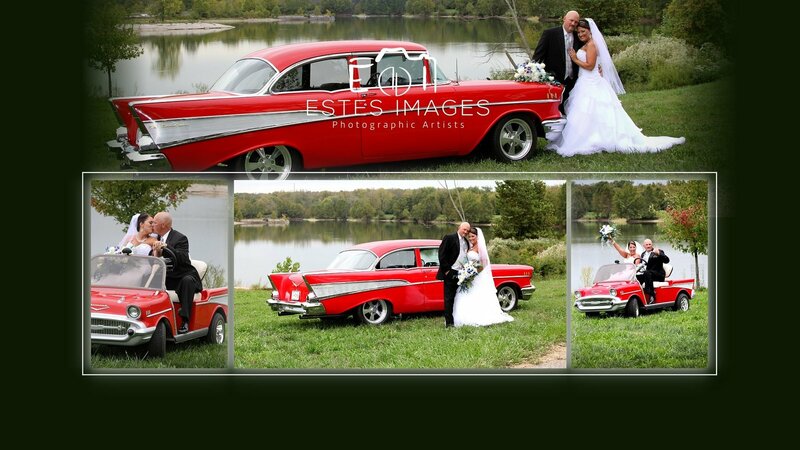 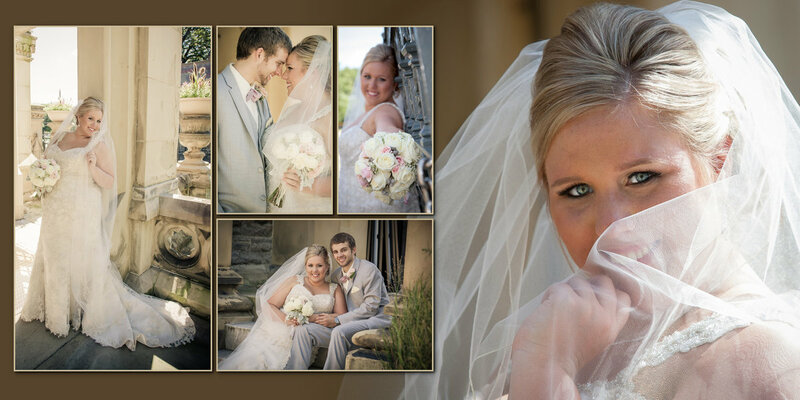 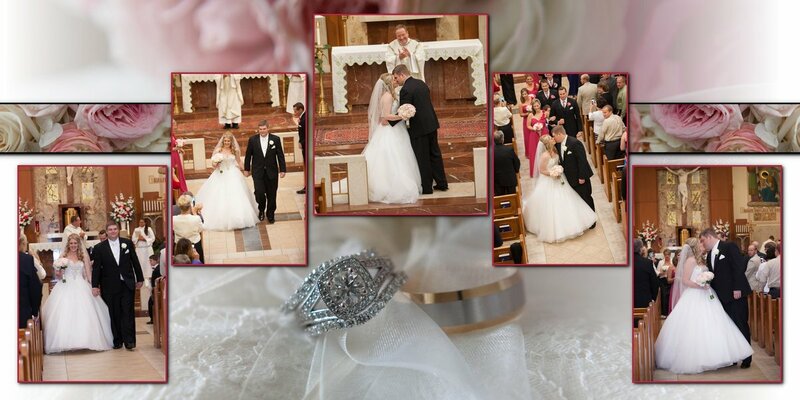 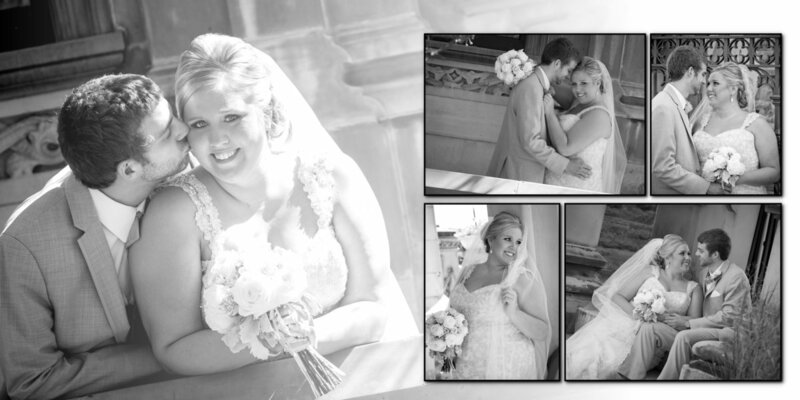 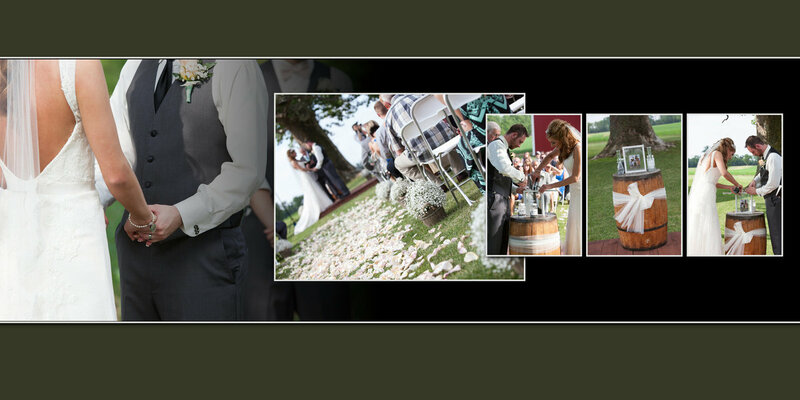 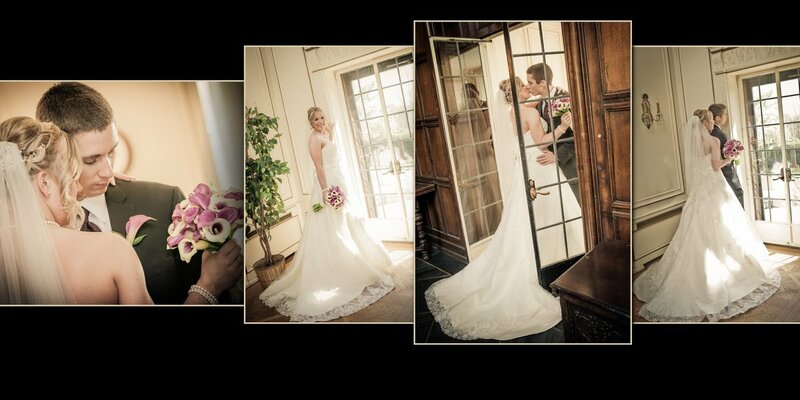 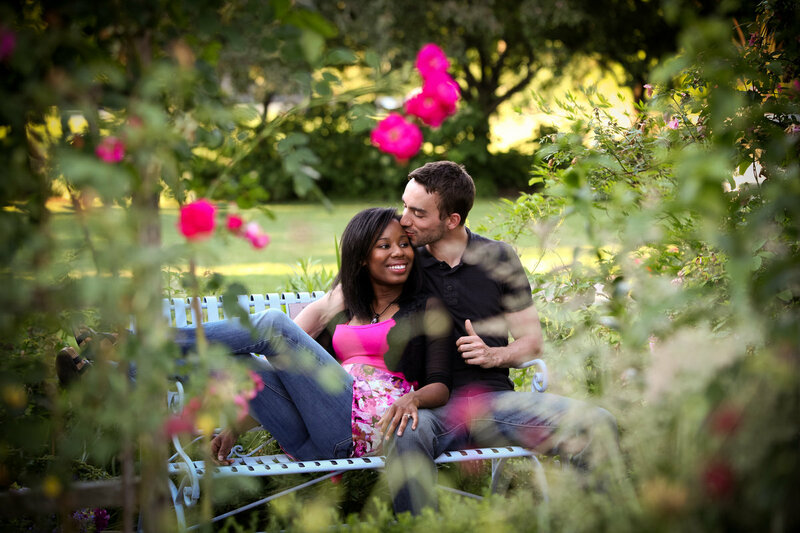 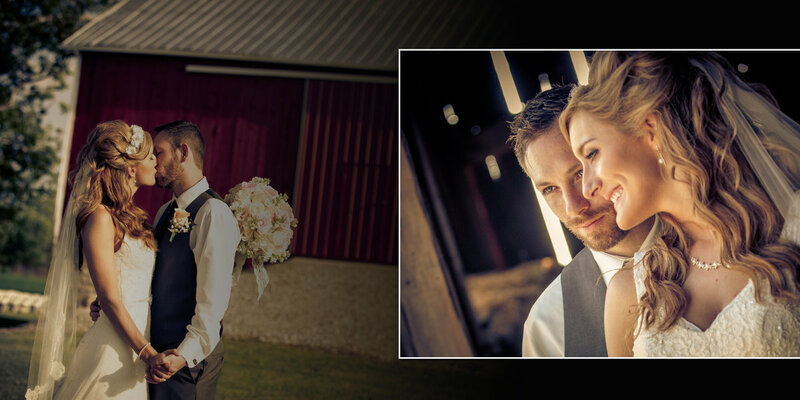 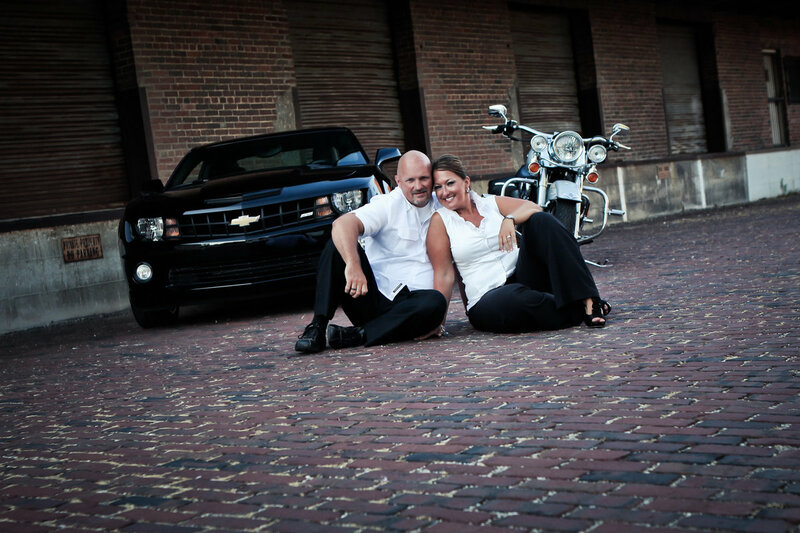 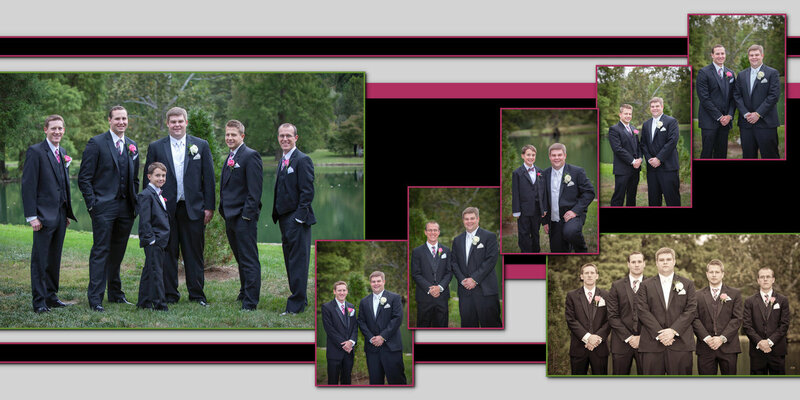 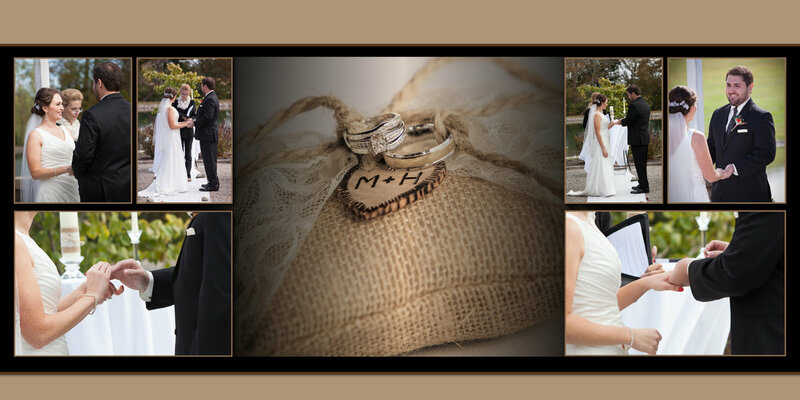 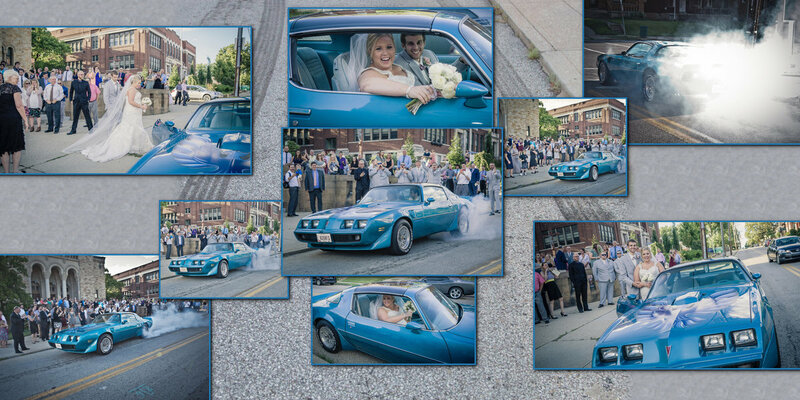 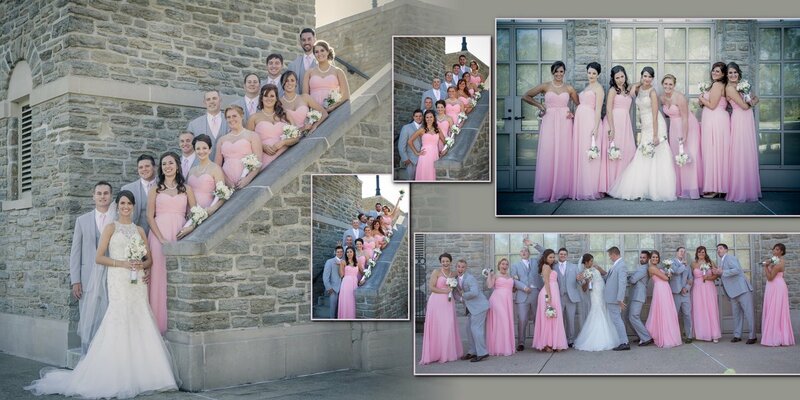 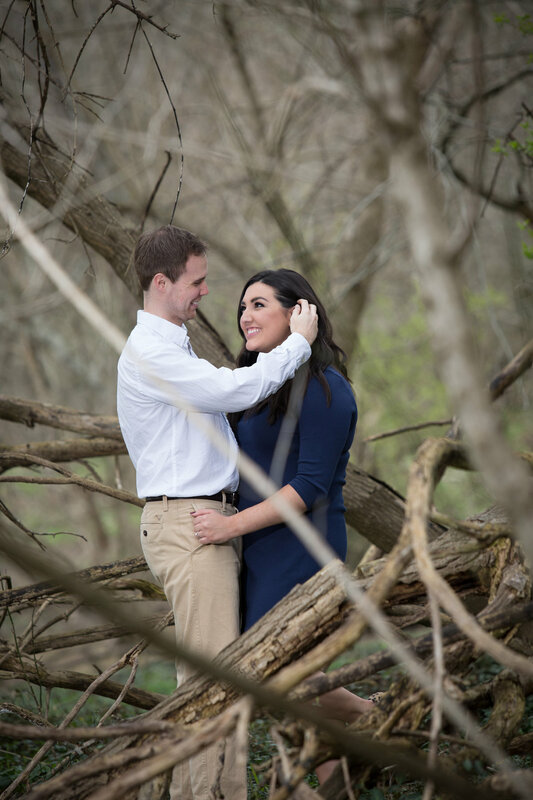 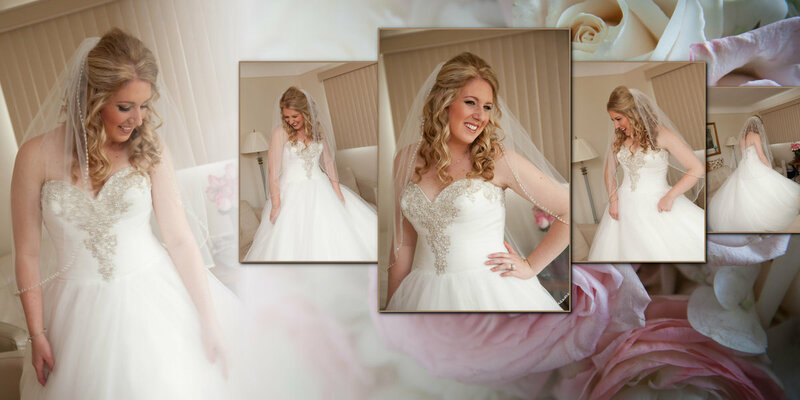 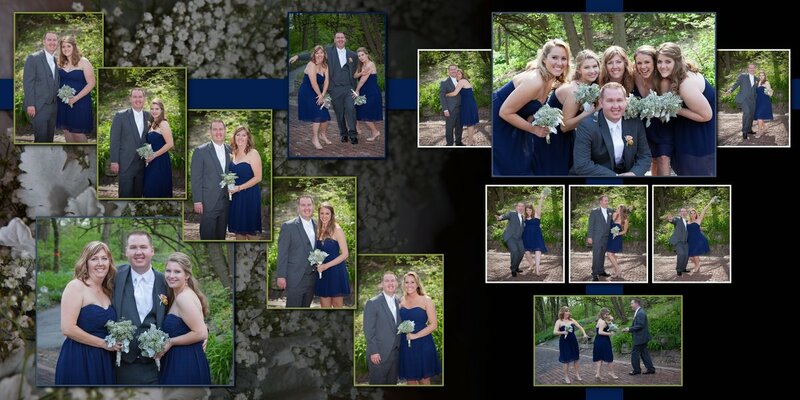 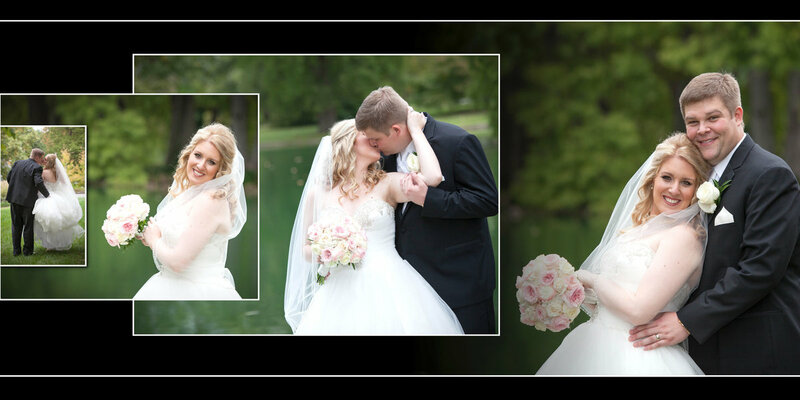 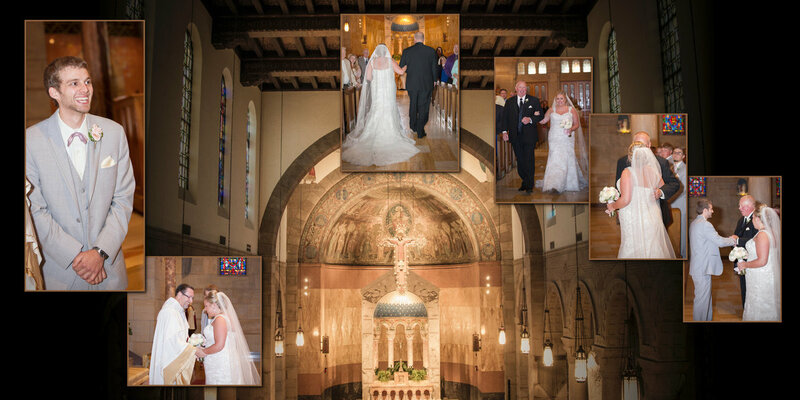 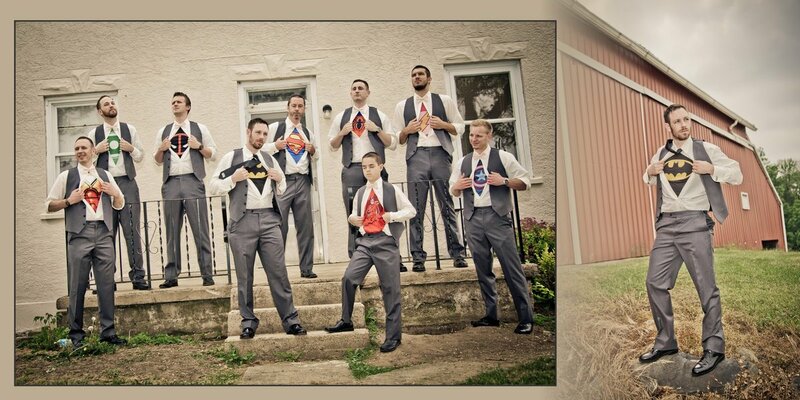 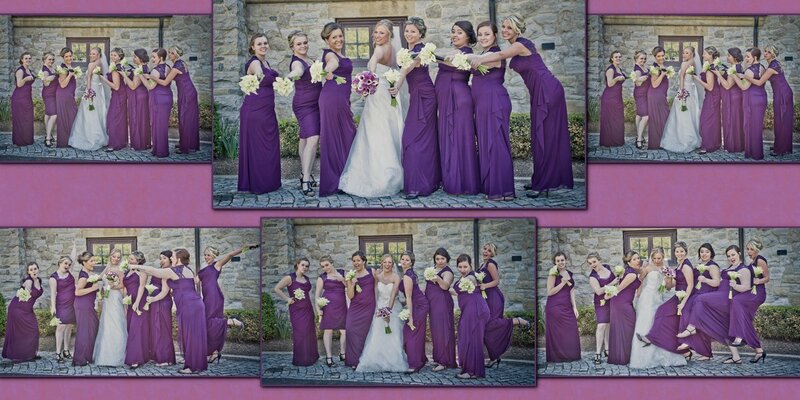 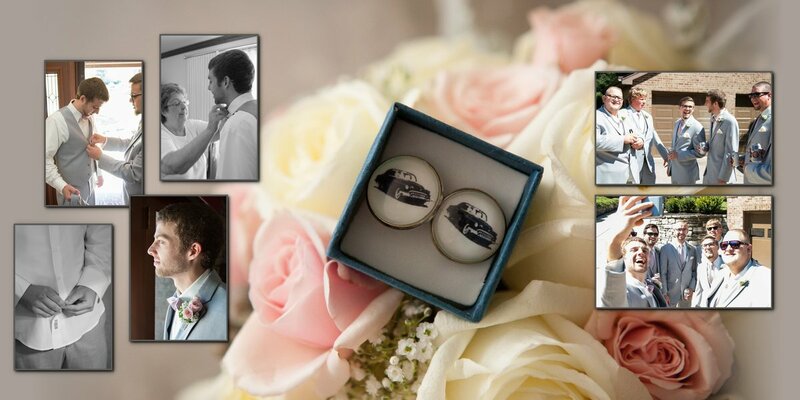 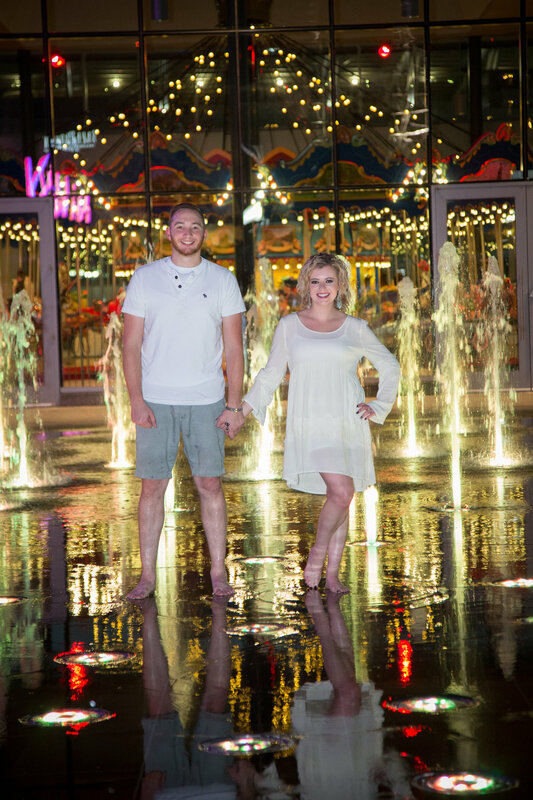 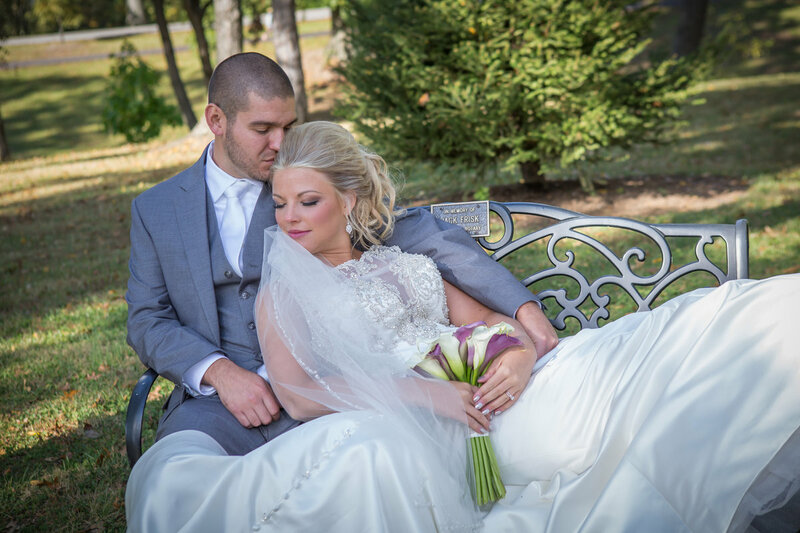 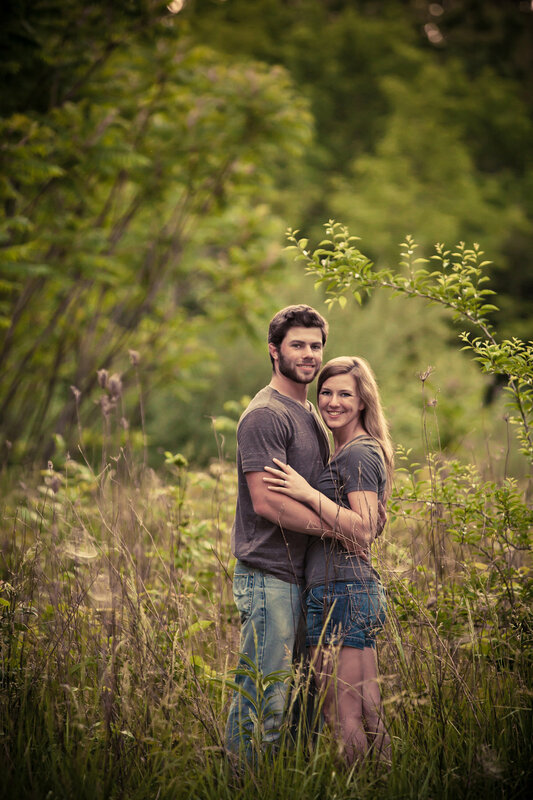 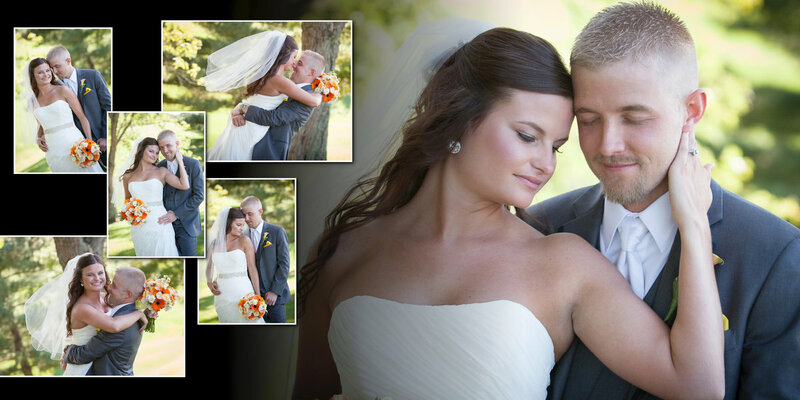 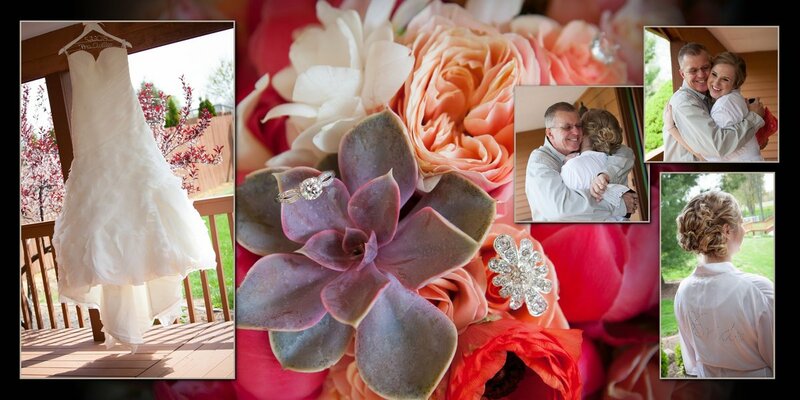 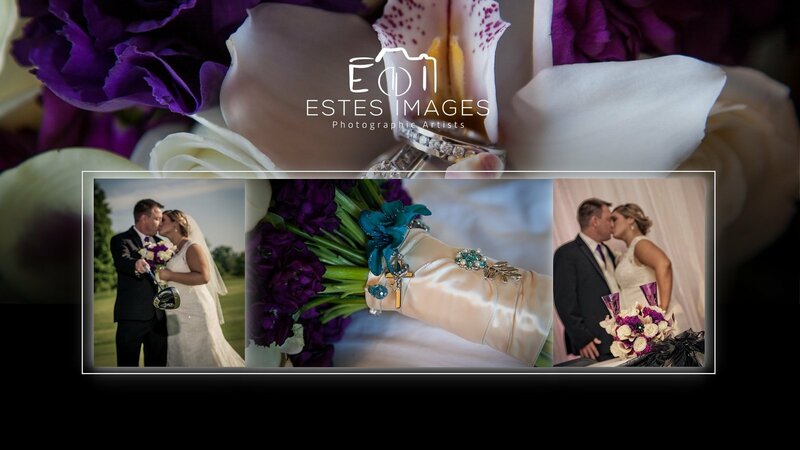 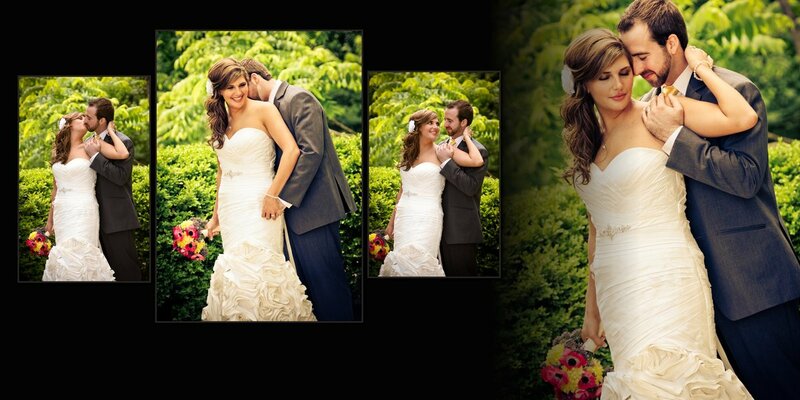 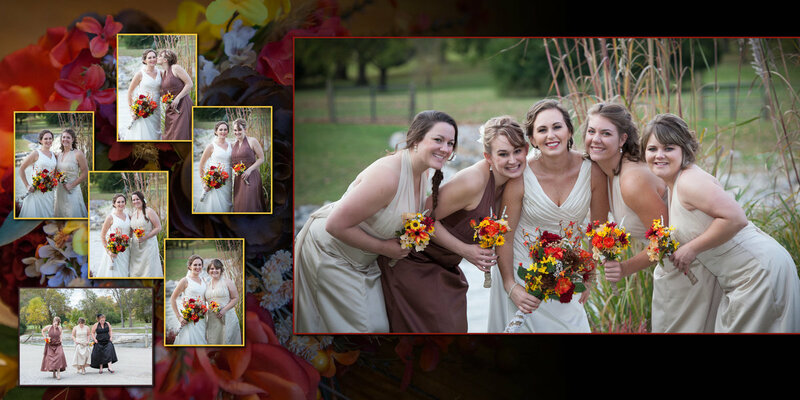 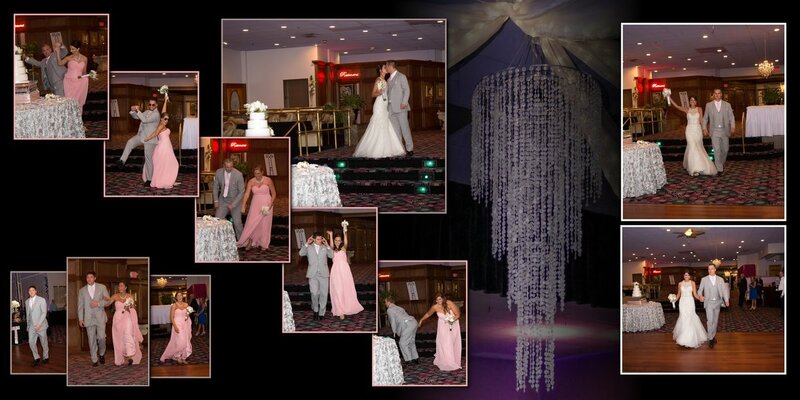 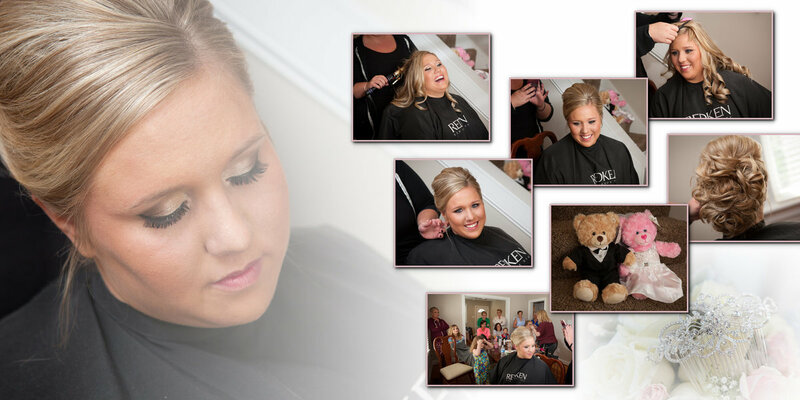 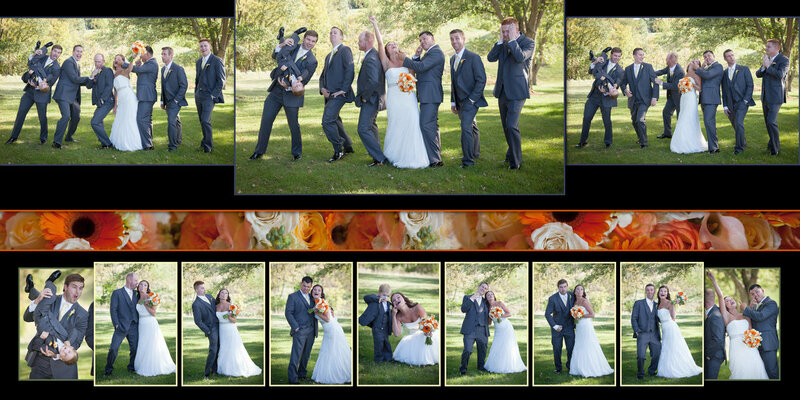 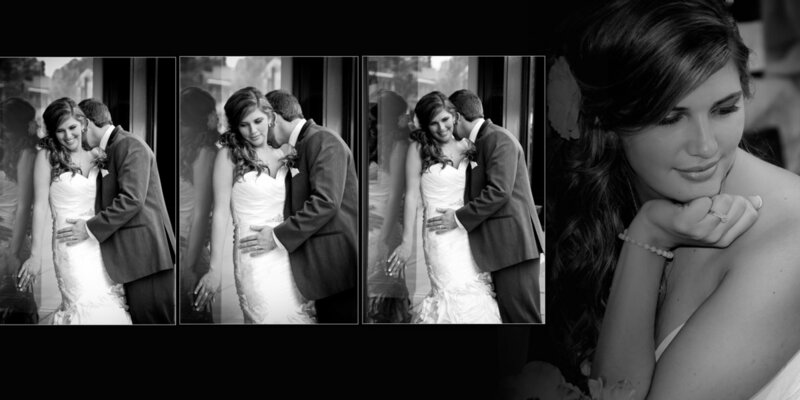 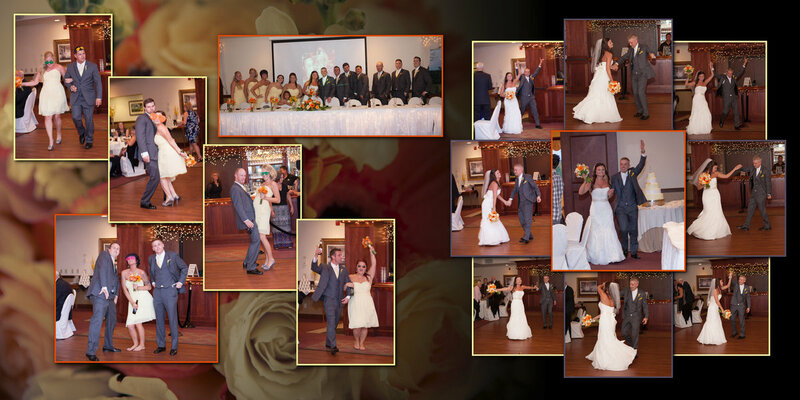 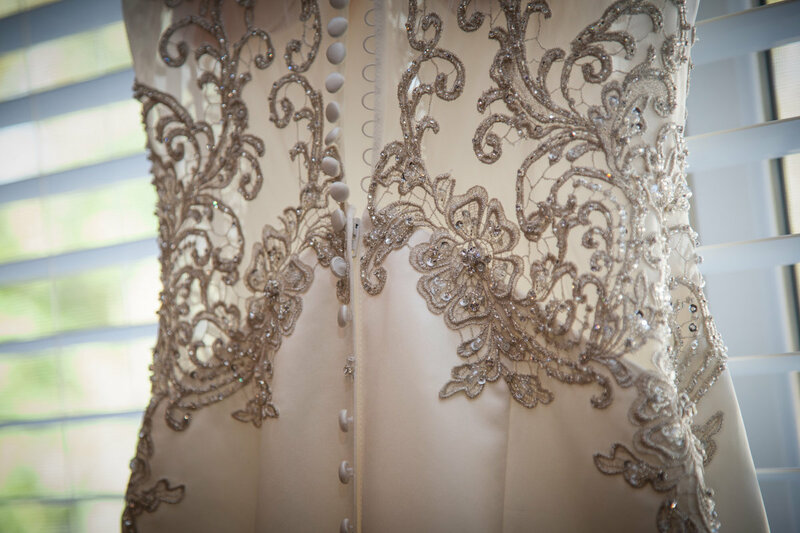 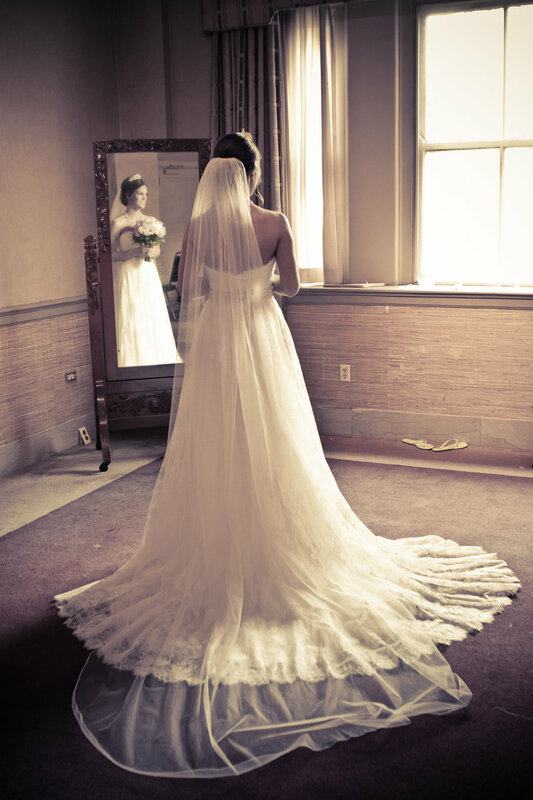 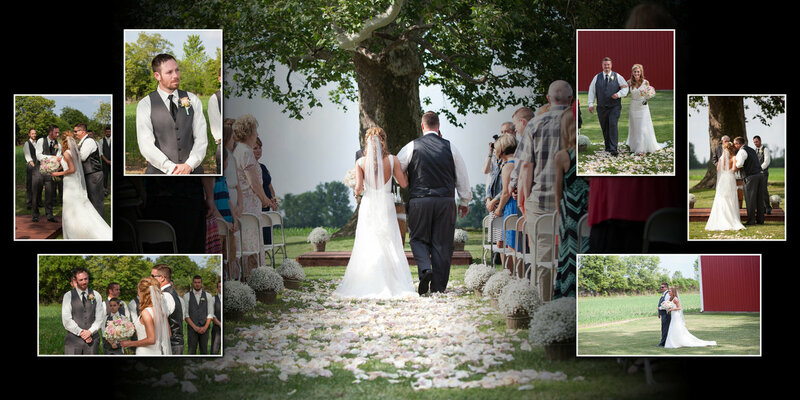 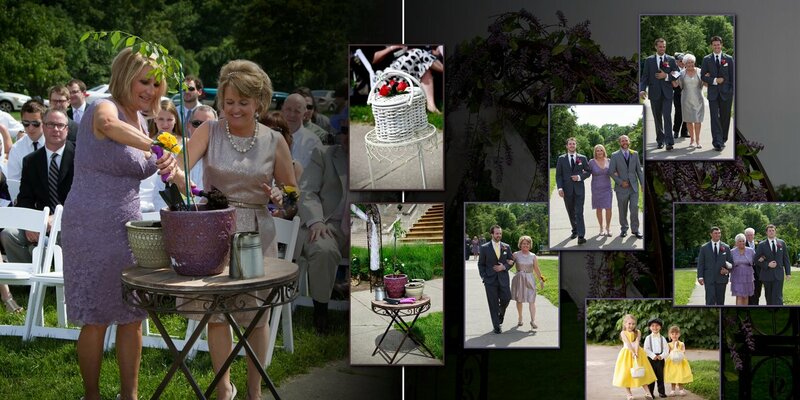 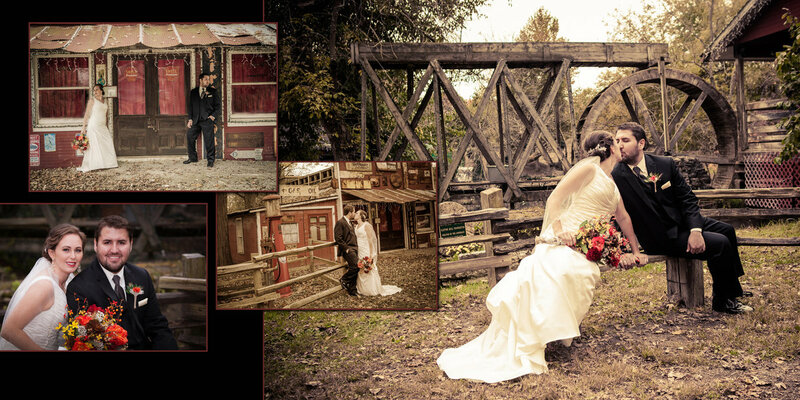 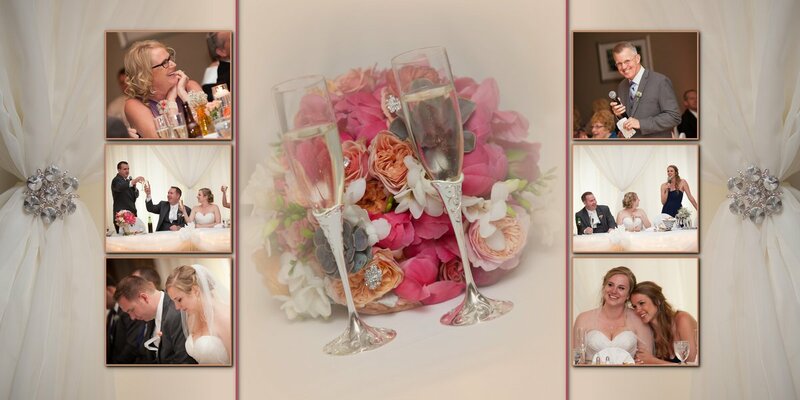 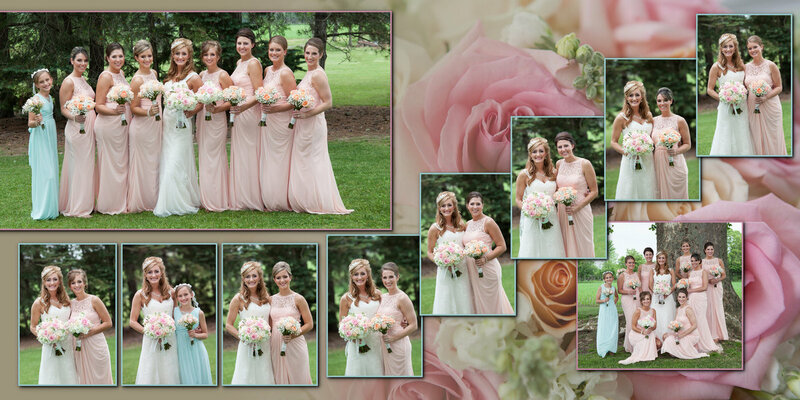 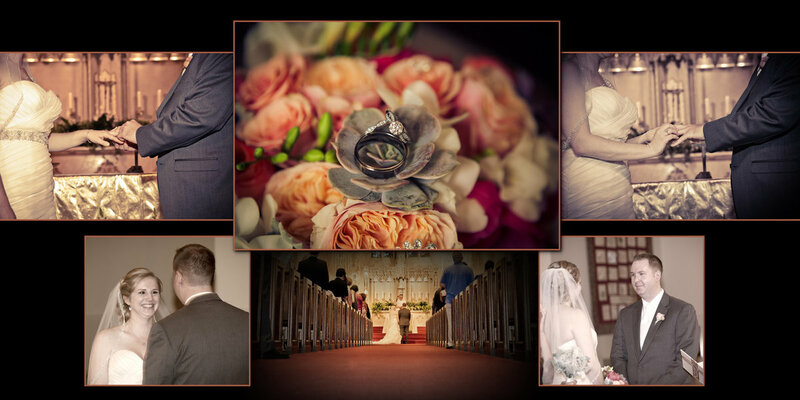 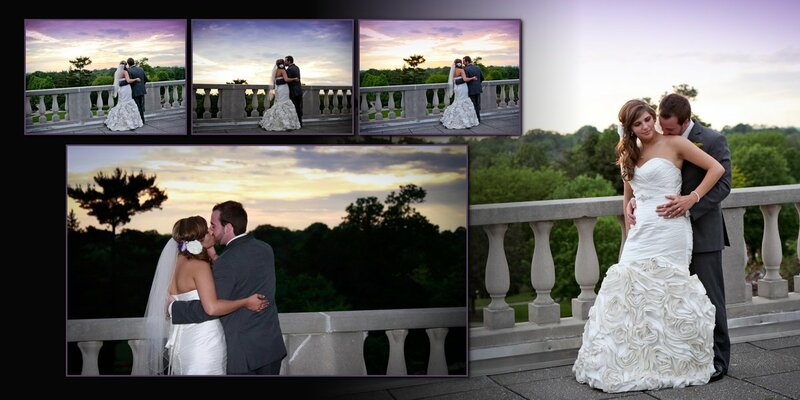 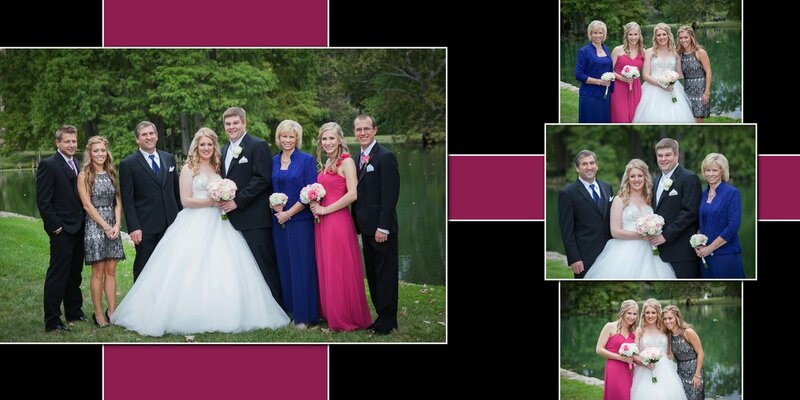 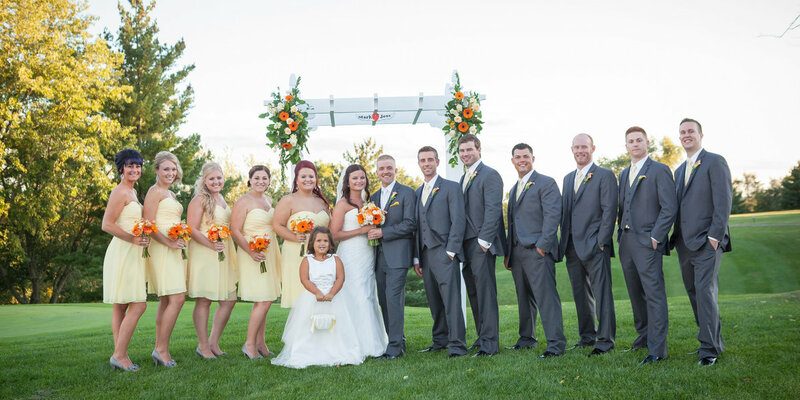 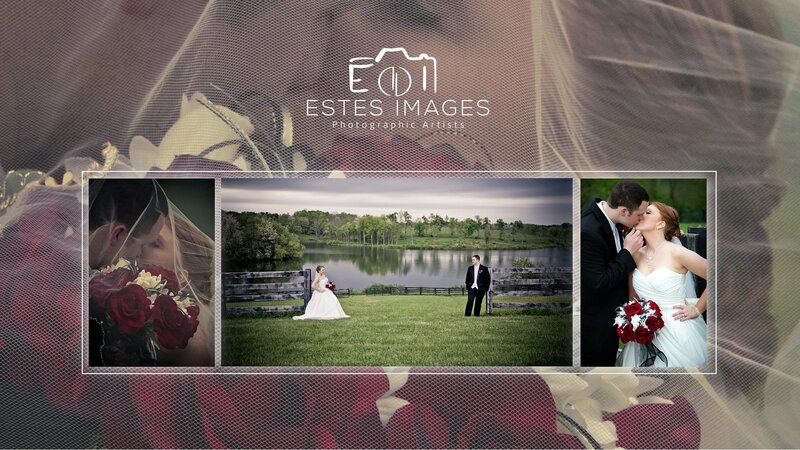 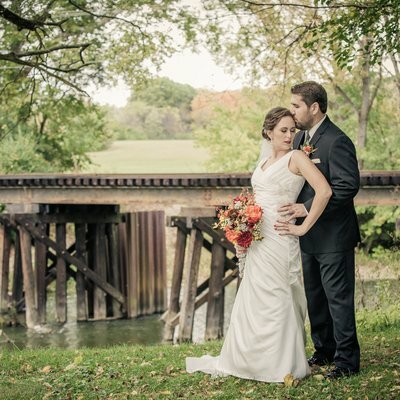 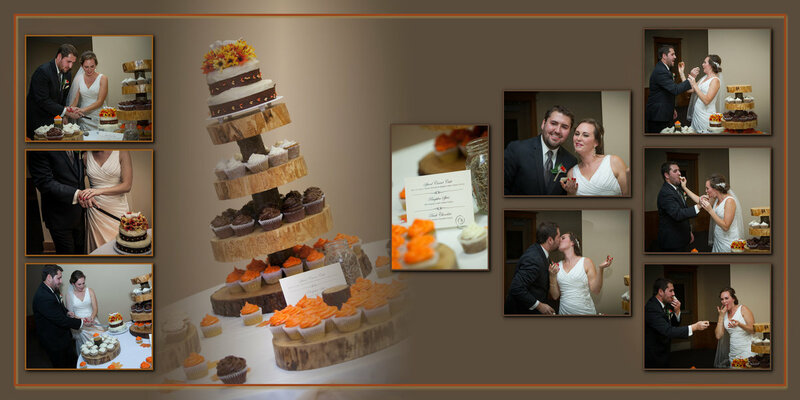 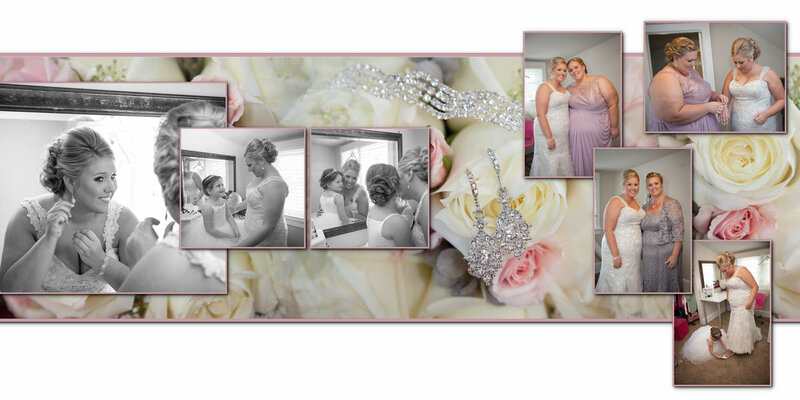 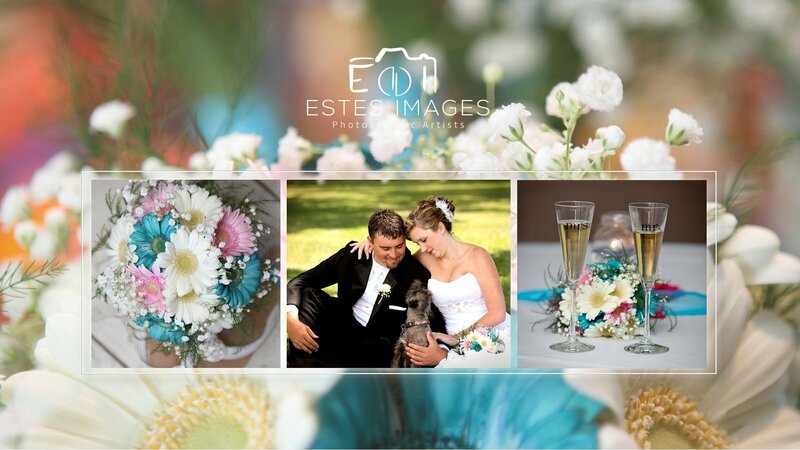 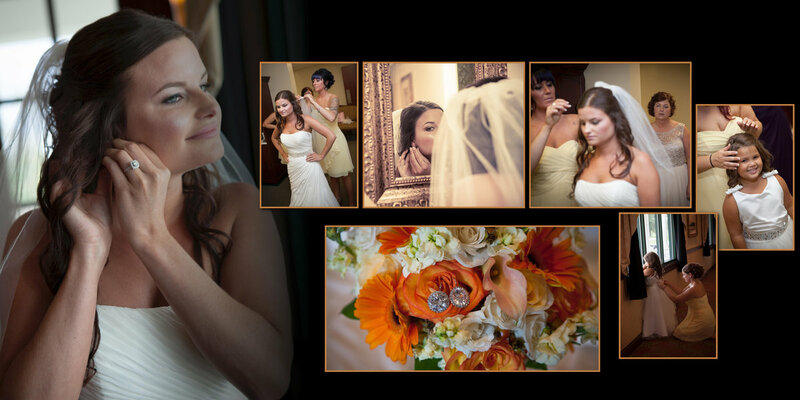 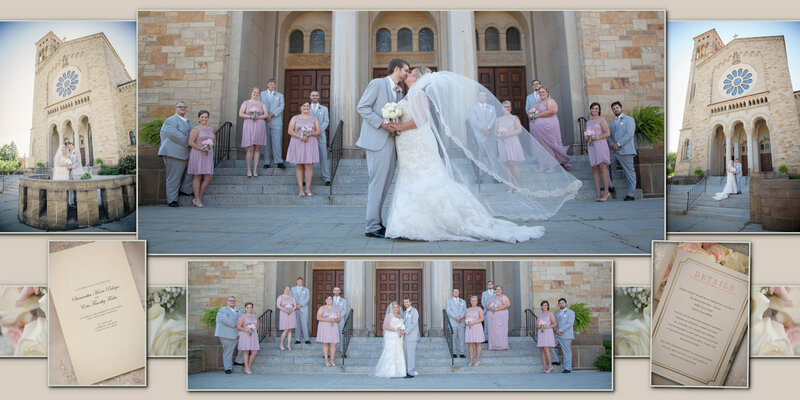 We are a husband and wife team with a studio in Monroe, Ohio. 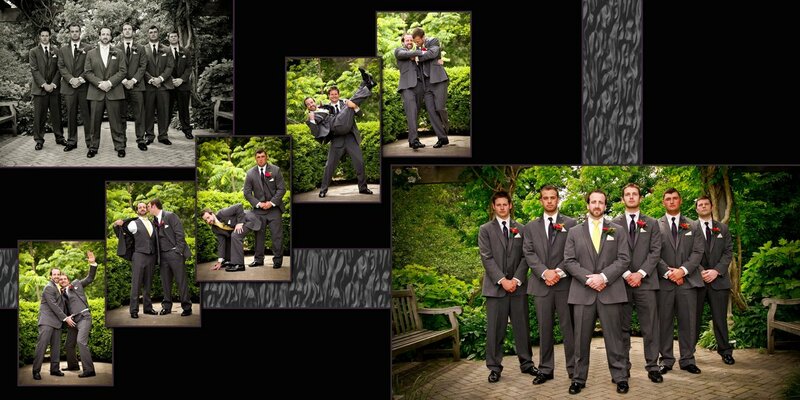 David was always the kid with a camera. 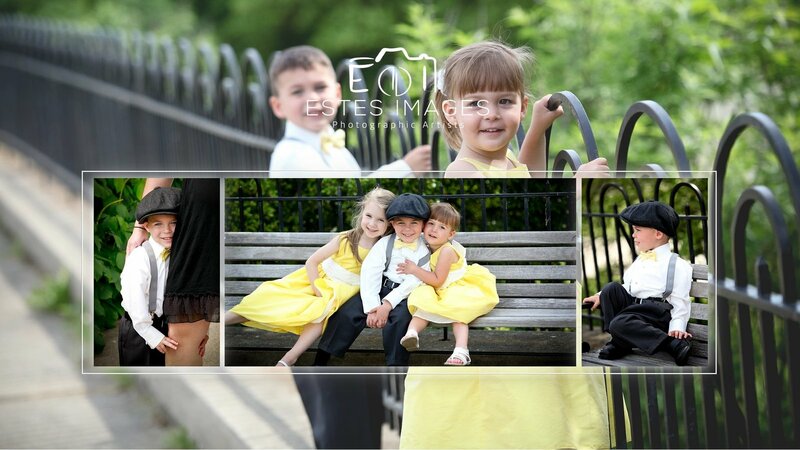 He saved up for his first camera at the age of 7, and was taking pictures of his family, friends, and pets almost immediately. 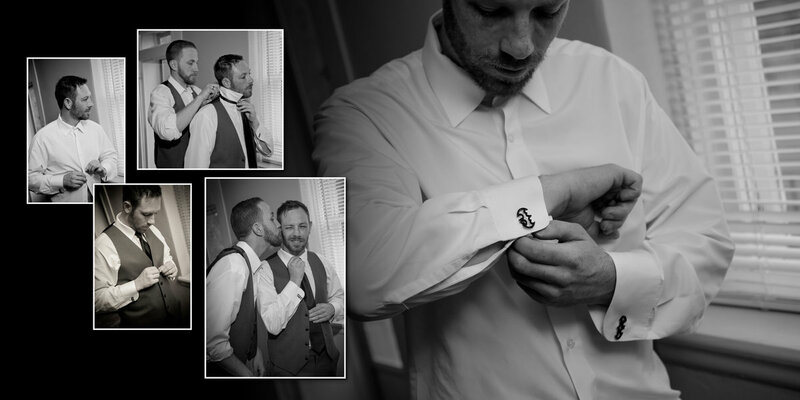 It was the excitement of seeing the prints he would pick up from the local drug store that got him hooked. 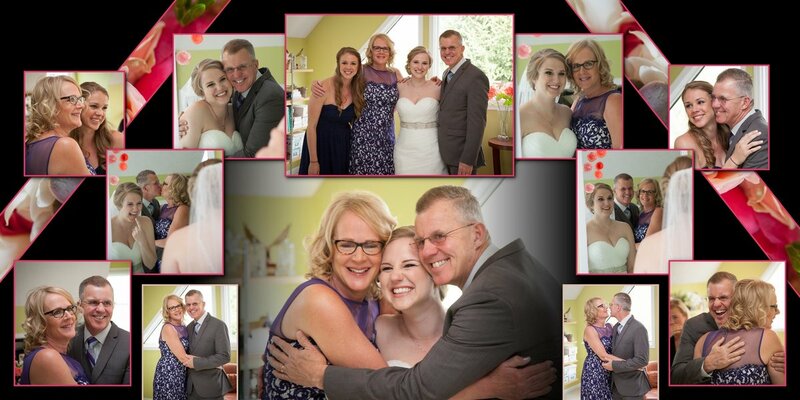 He started his professional career in 1991, as a traveling family portrait photographer, traveling up and down the east coast, and learning something new every week. 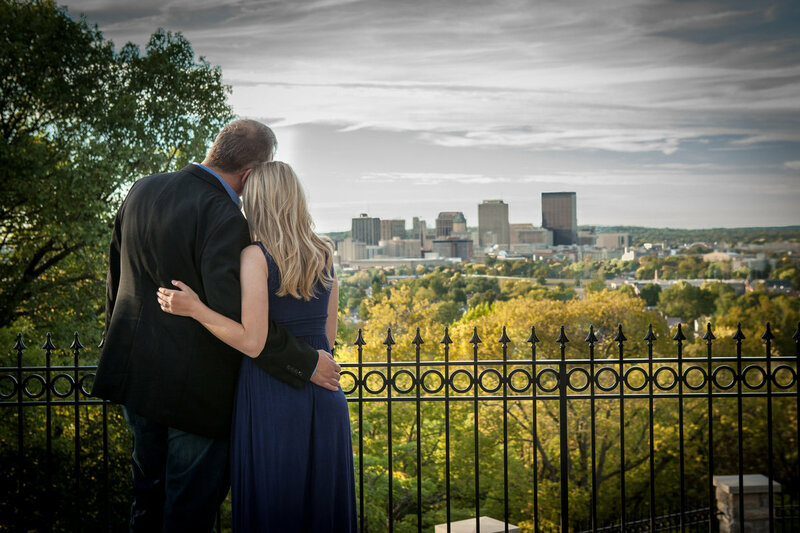 After managing a few local labs and studios, he decided to go out on his own in 1995, when Dave and Dawn met. 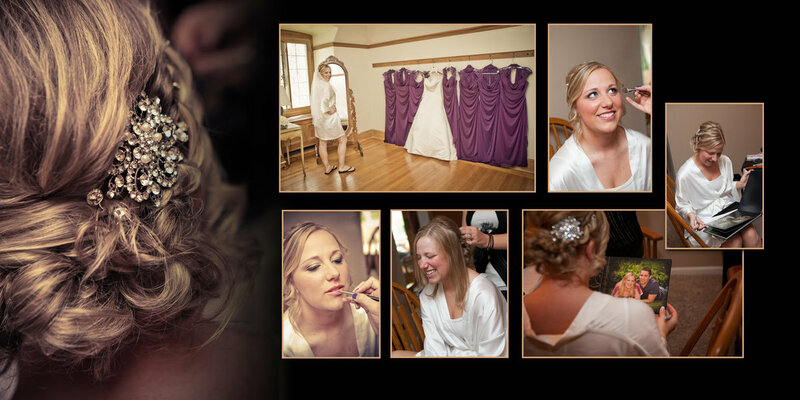 Dawn was always a visual person, with an eye for details. 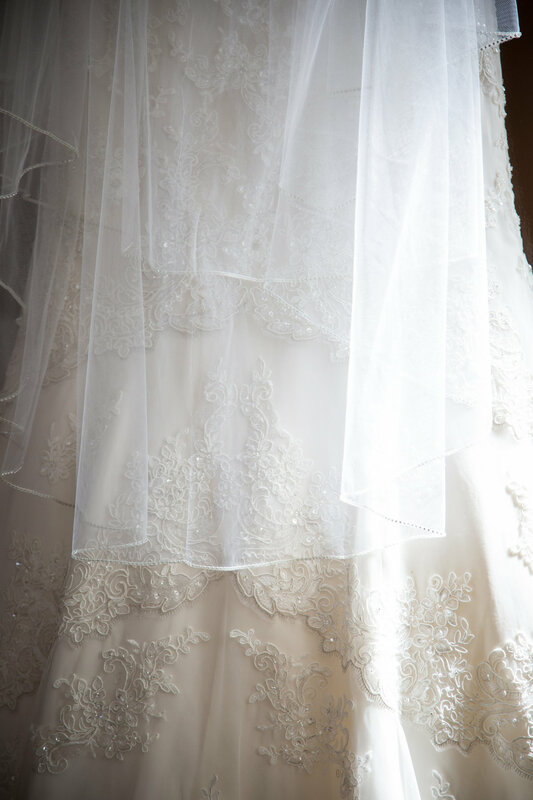 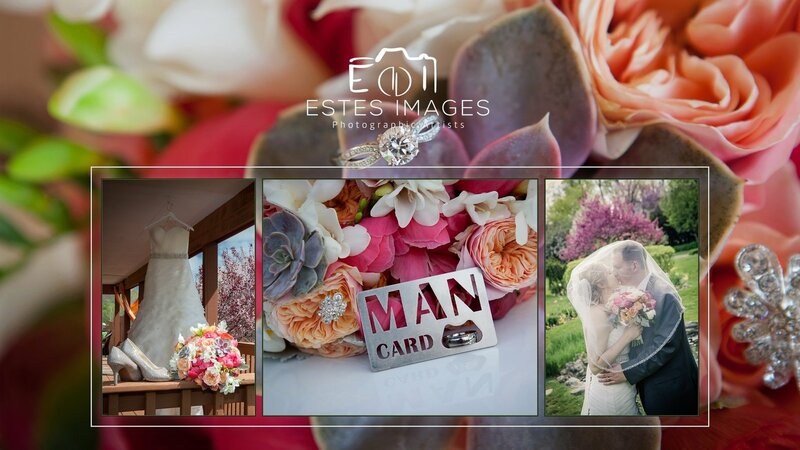 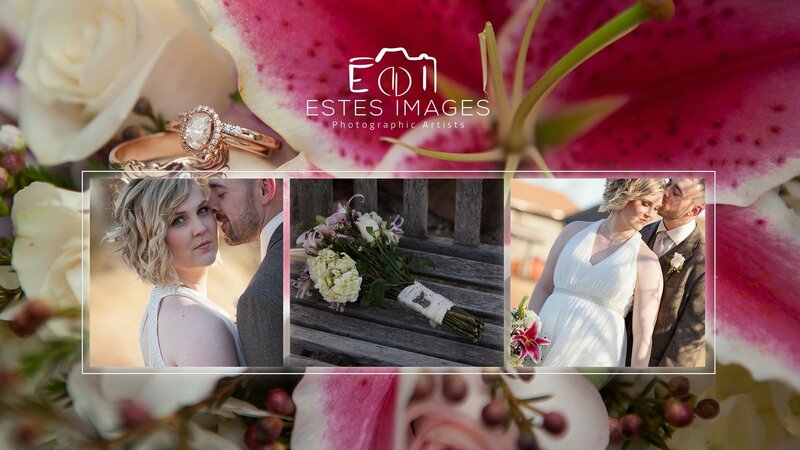 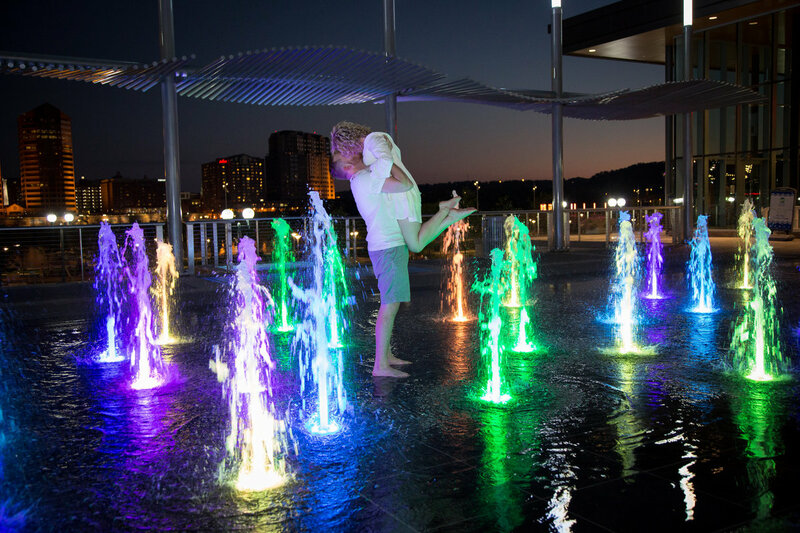 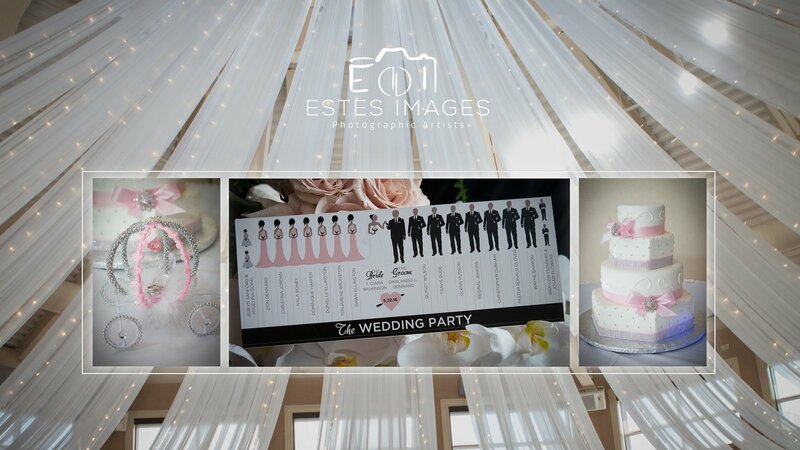 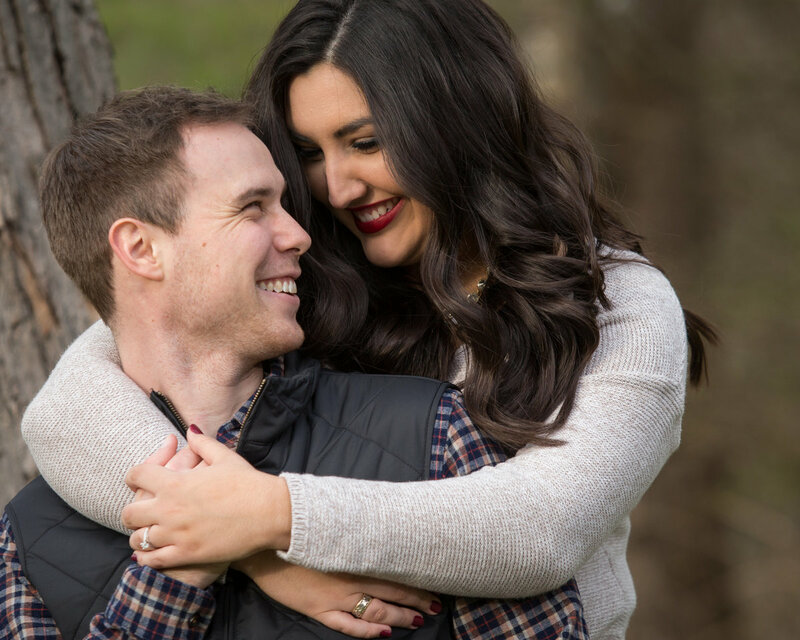 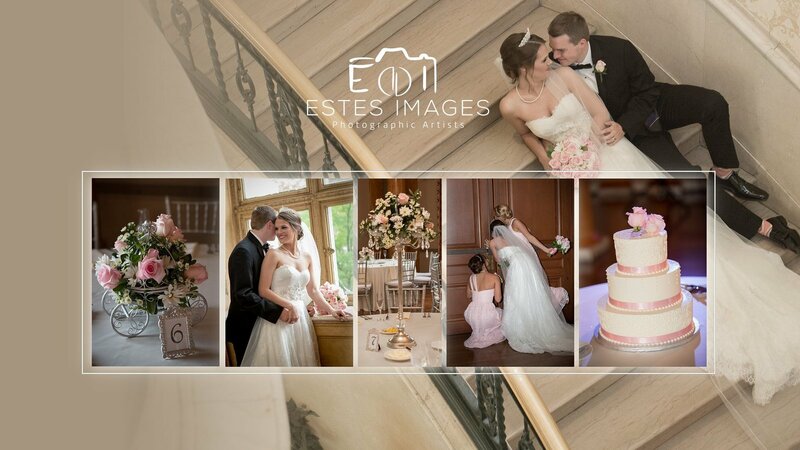 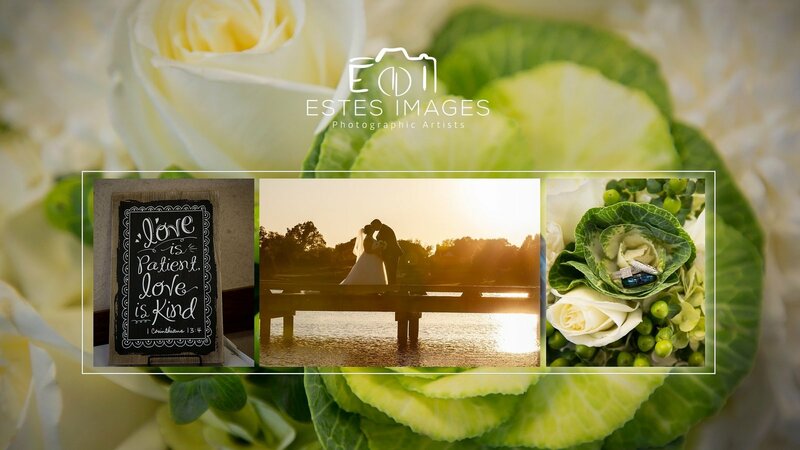 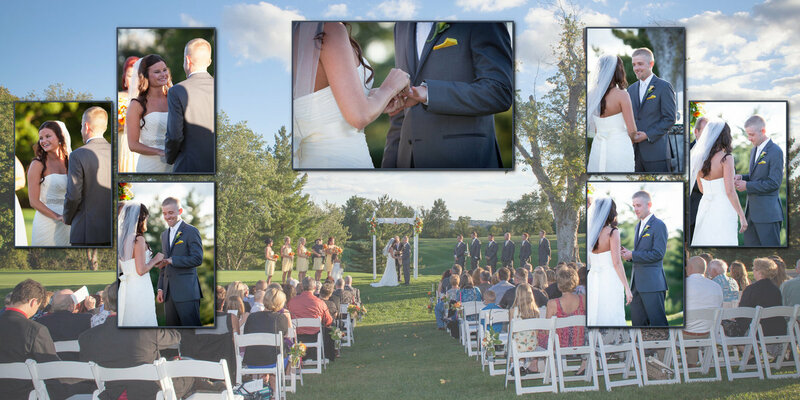 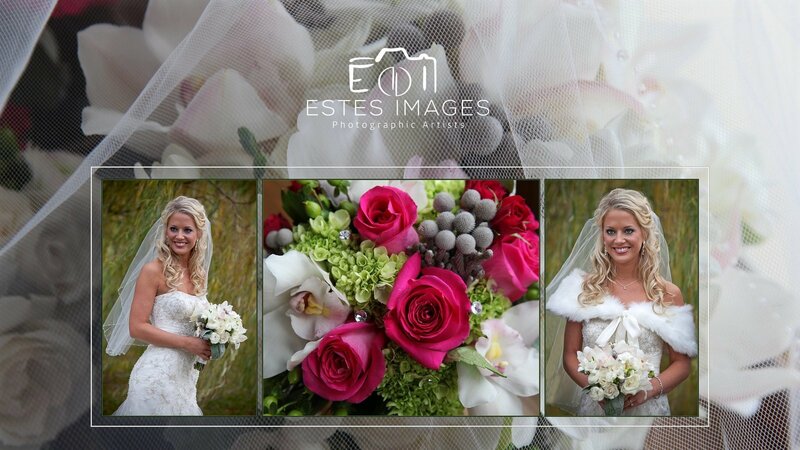 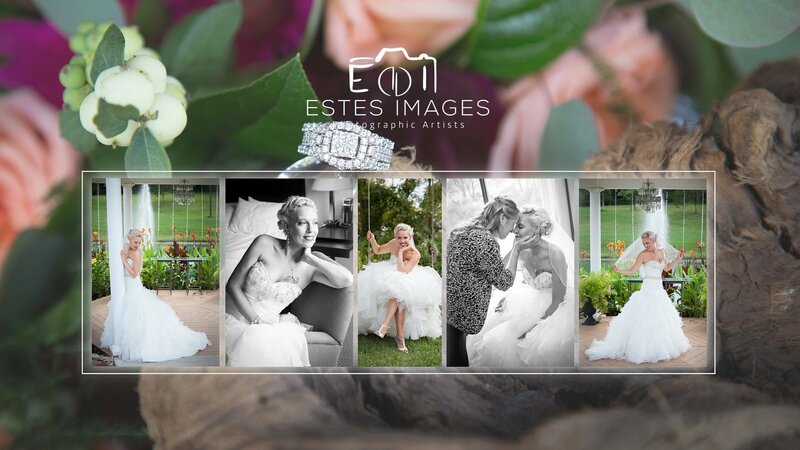 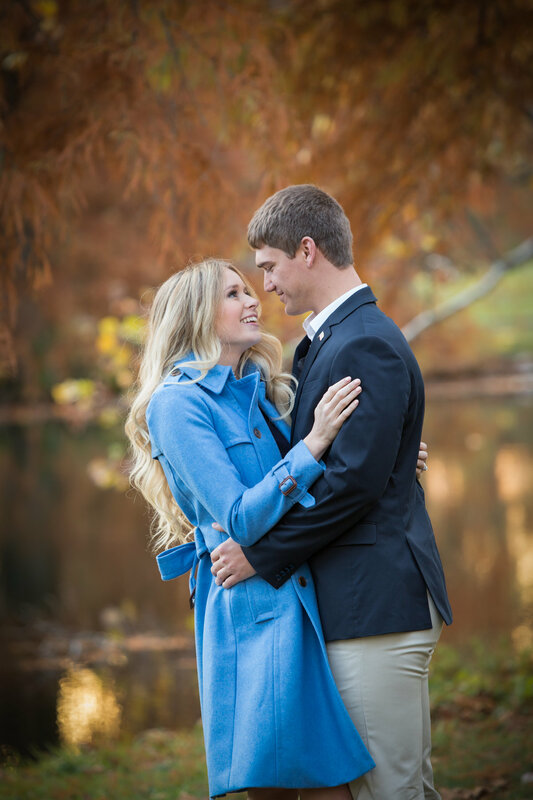 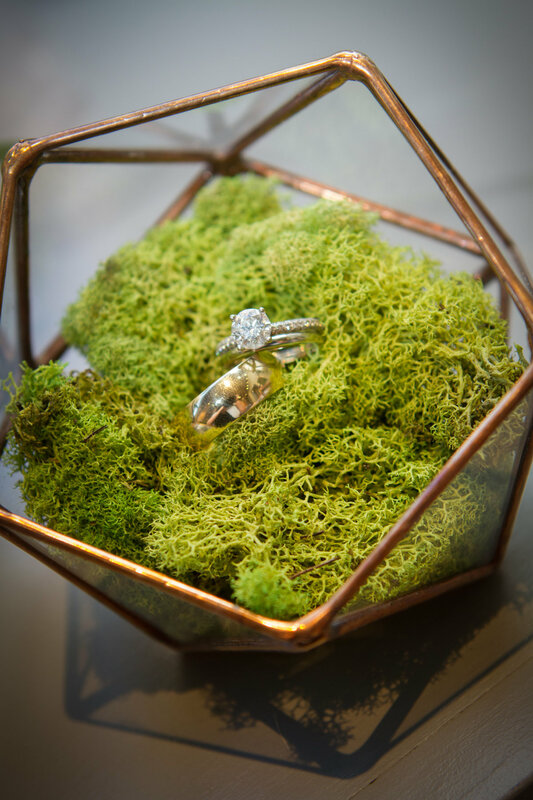 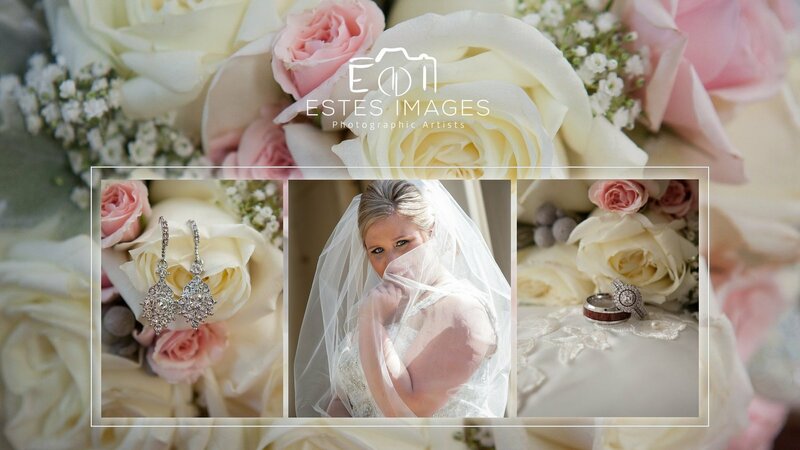 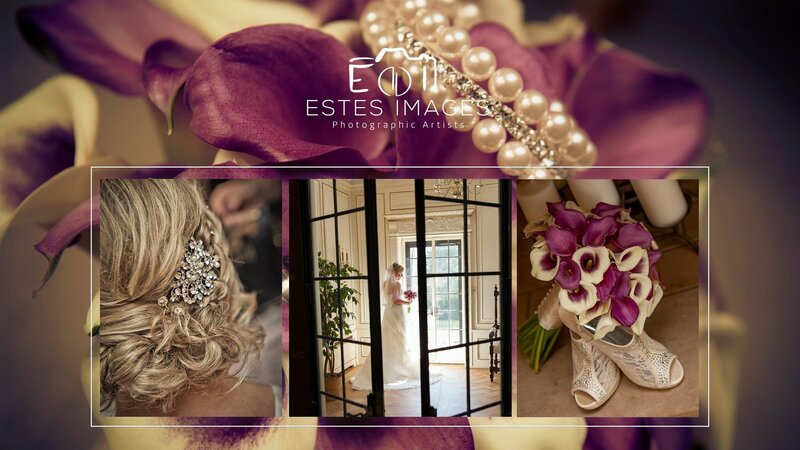 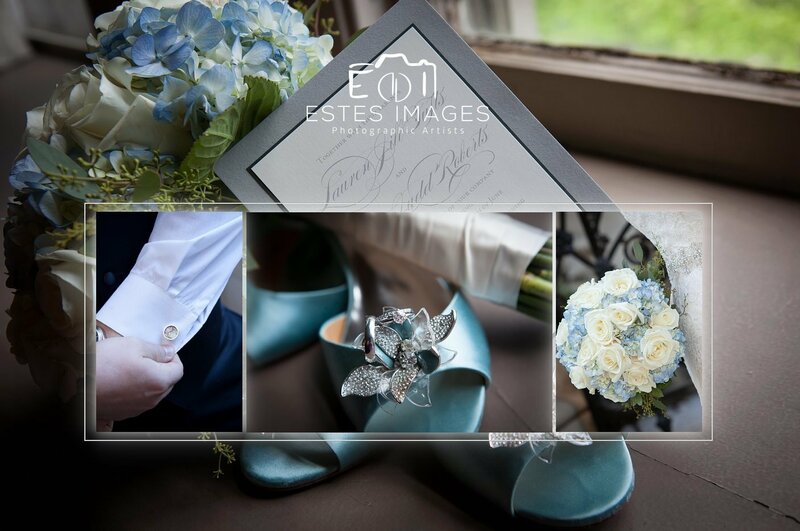 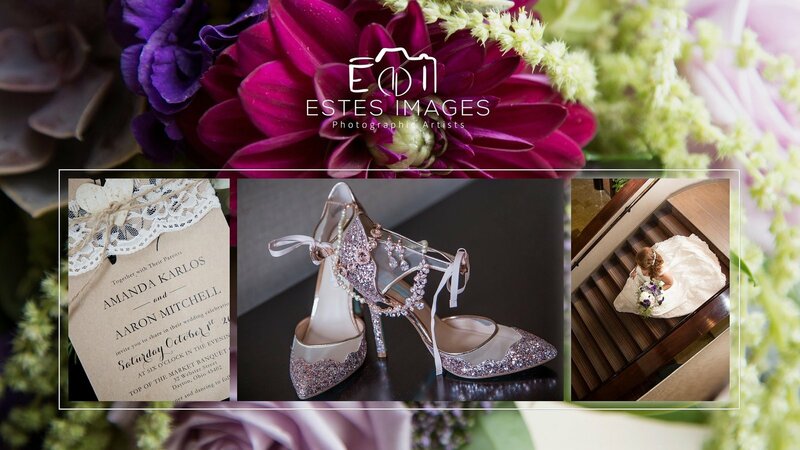 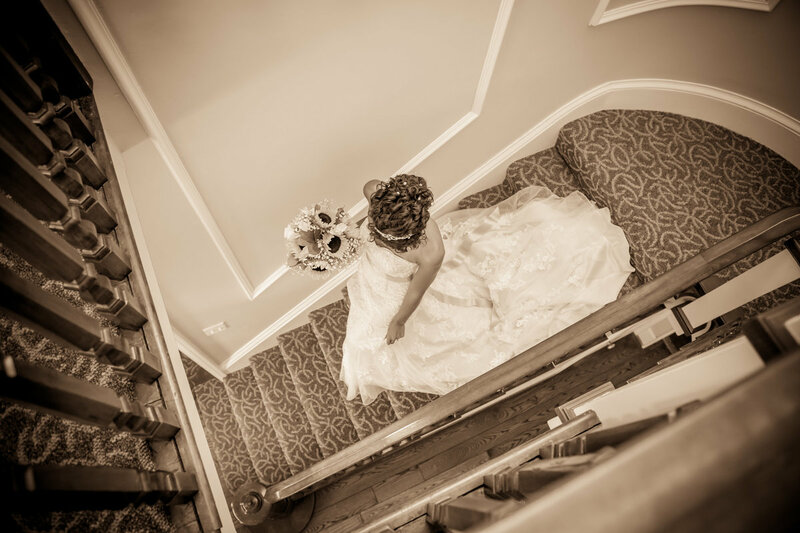 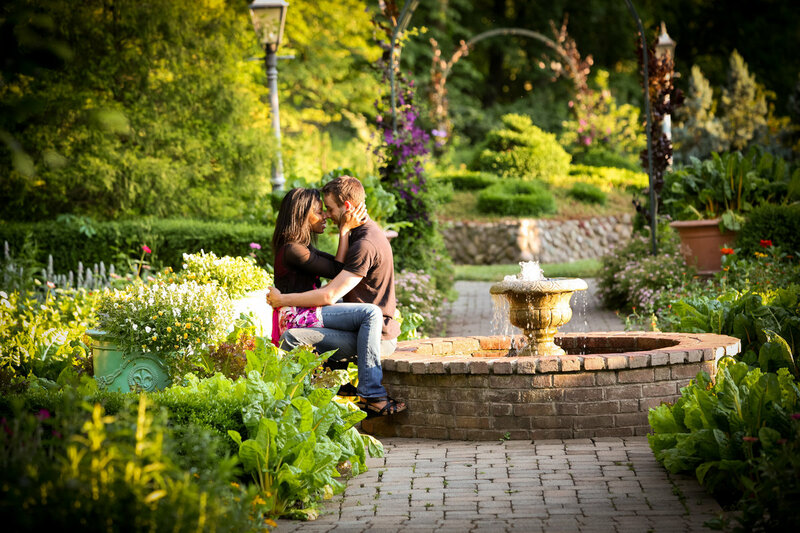 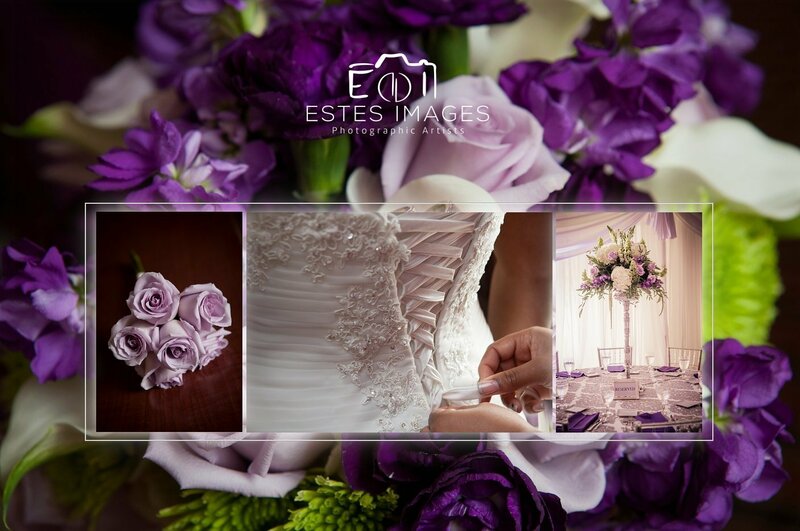 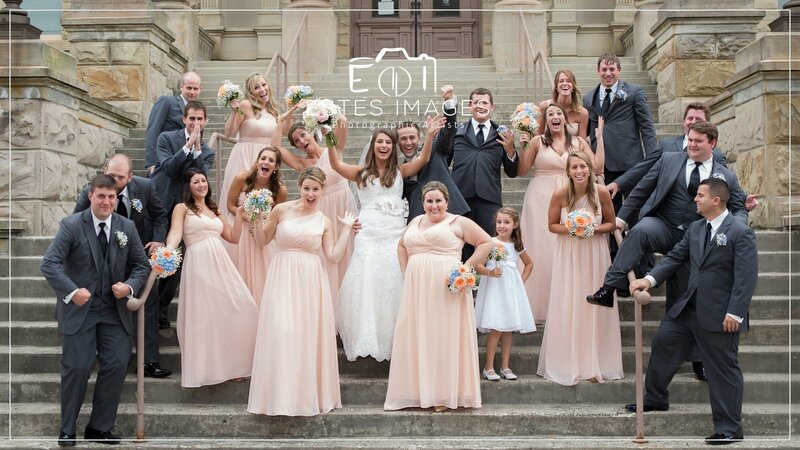 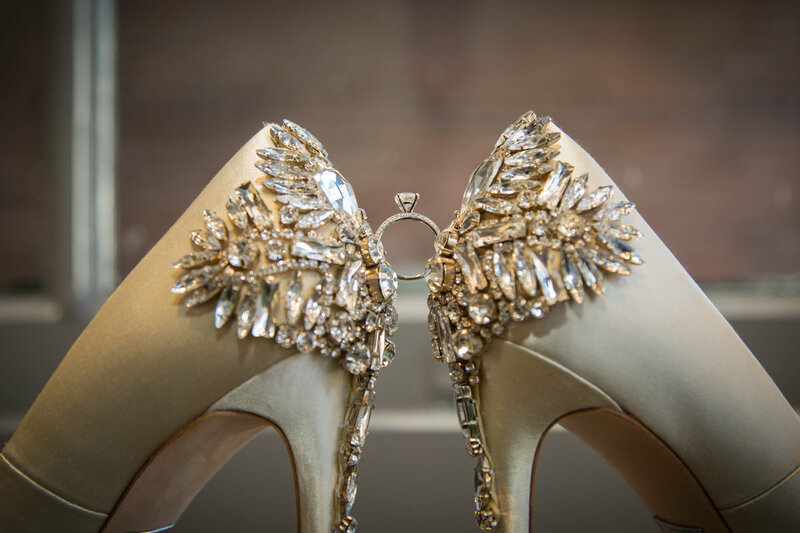 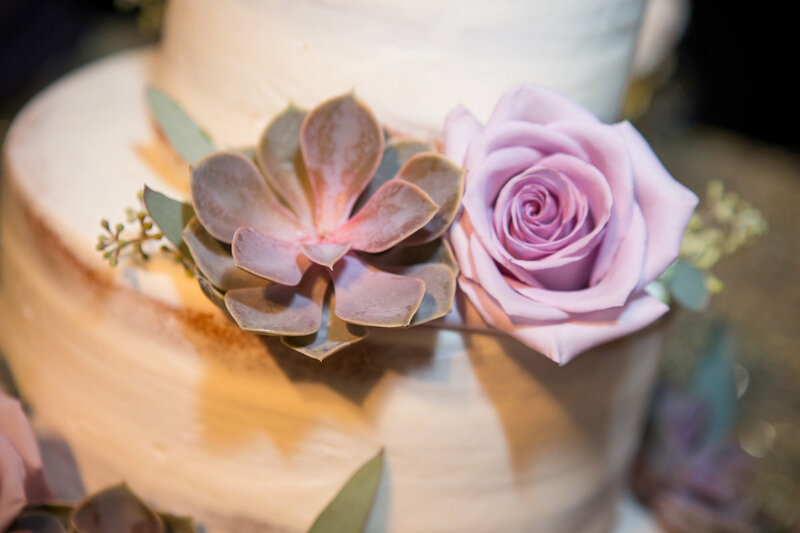 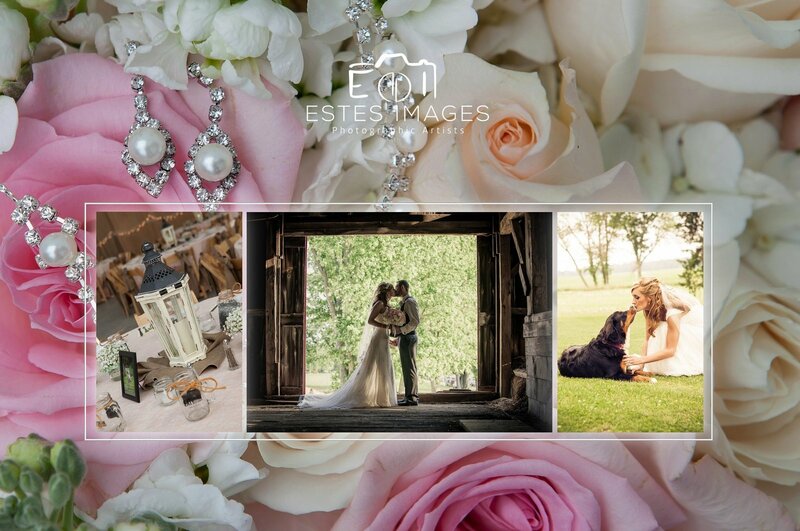 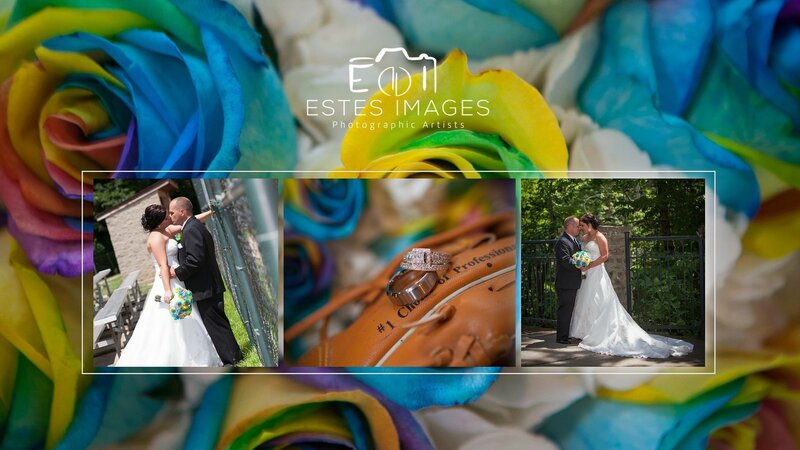 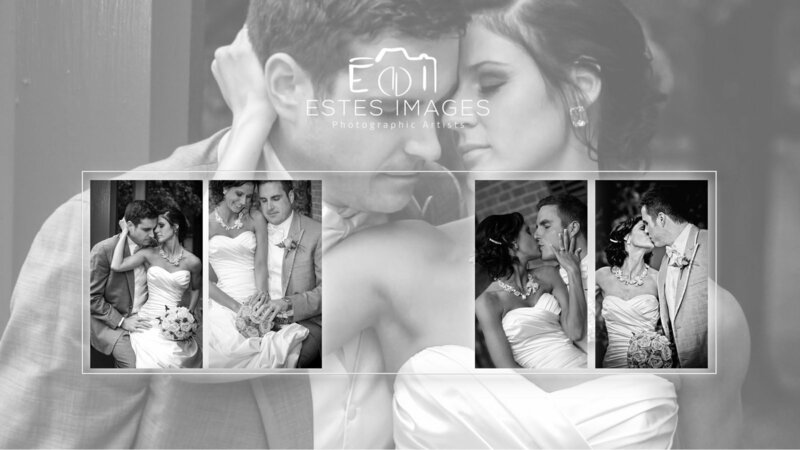 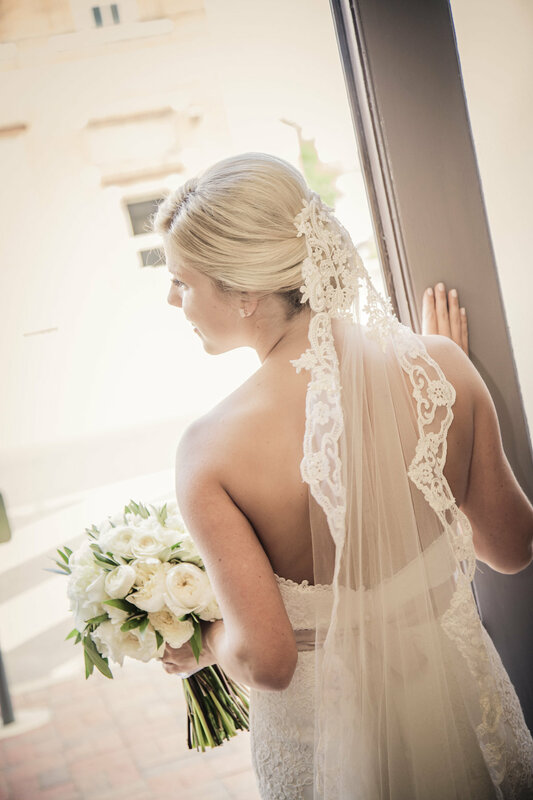 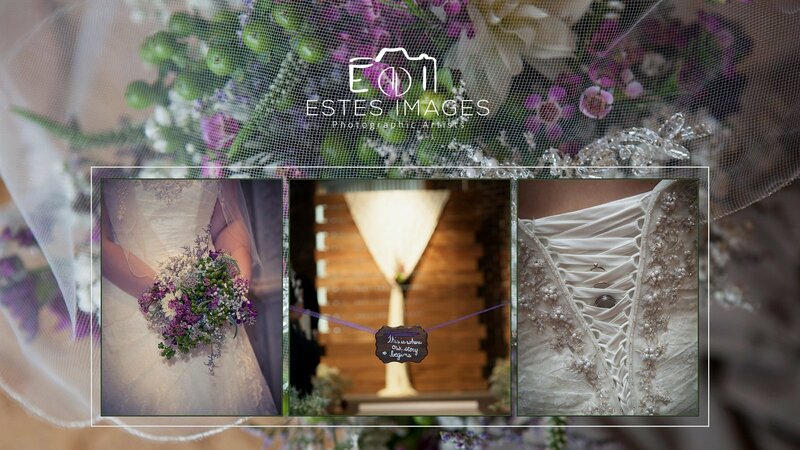 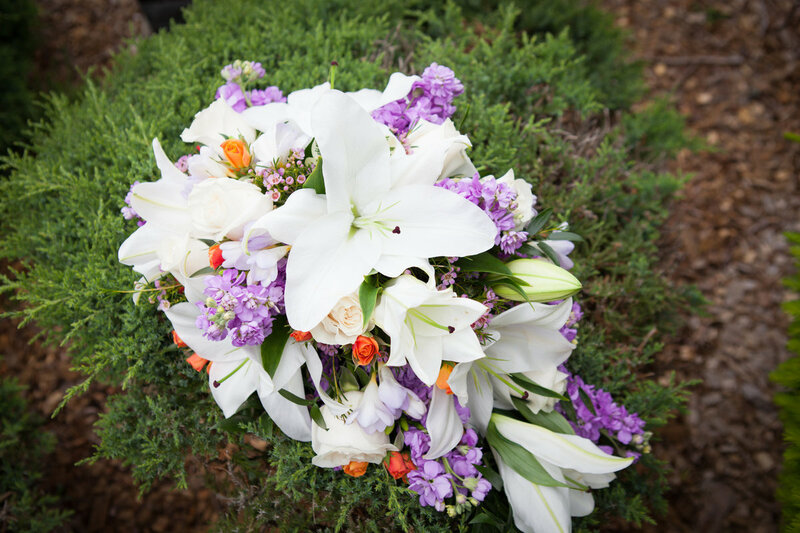 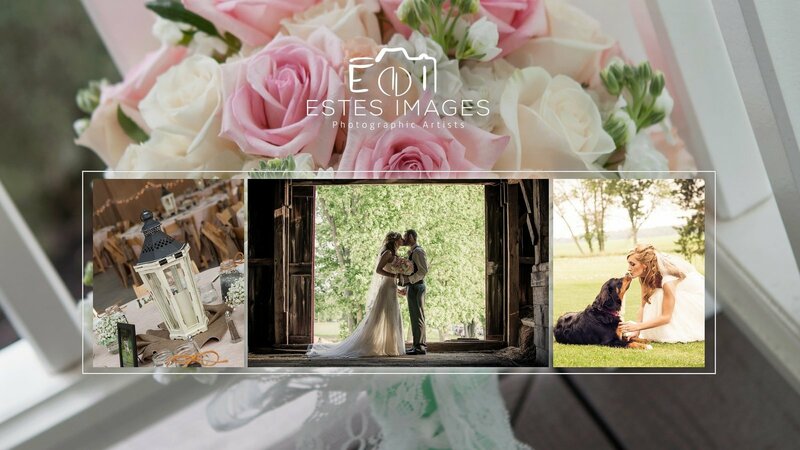 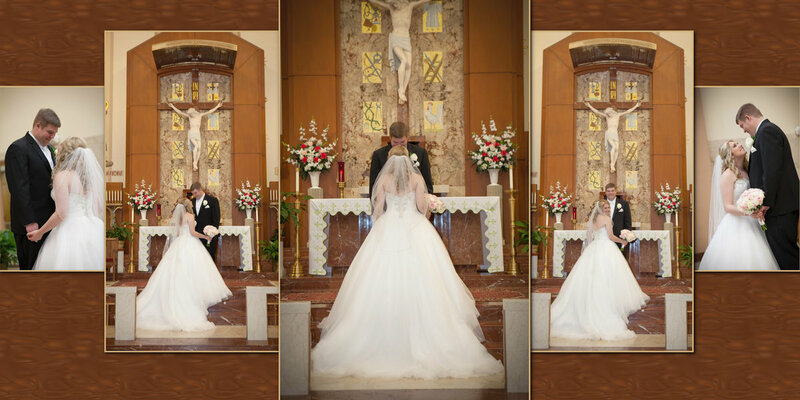 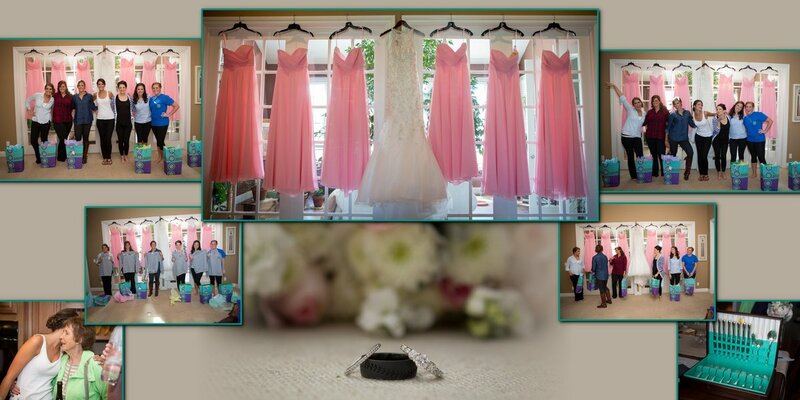 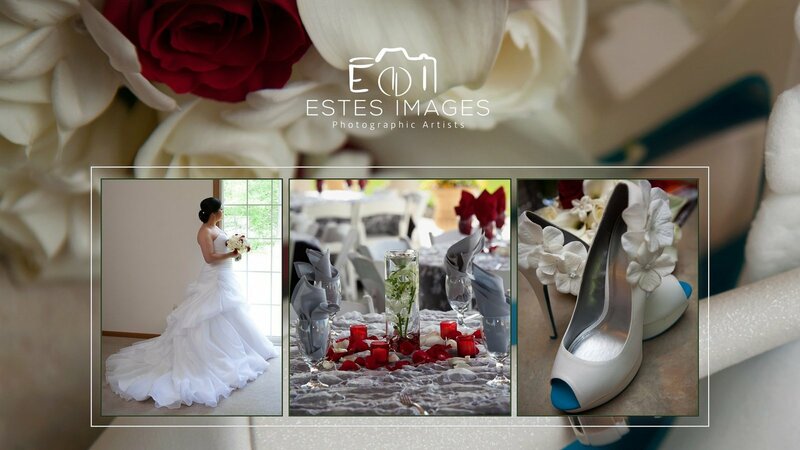 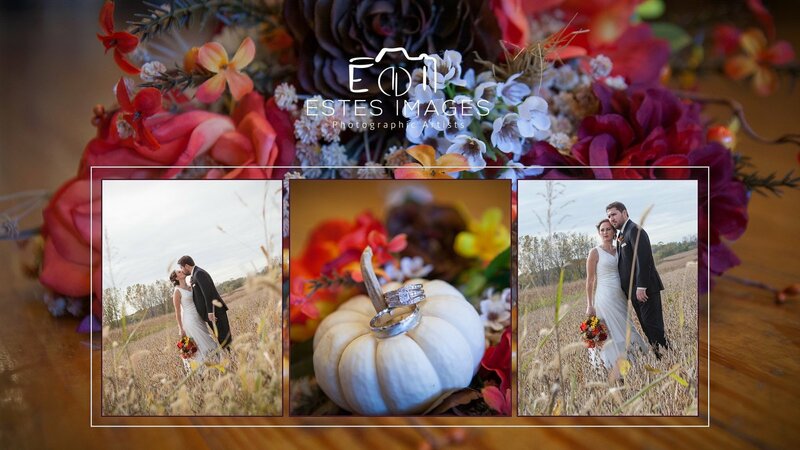 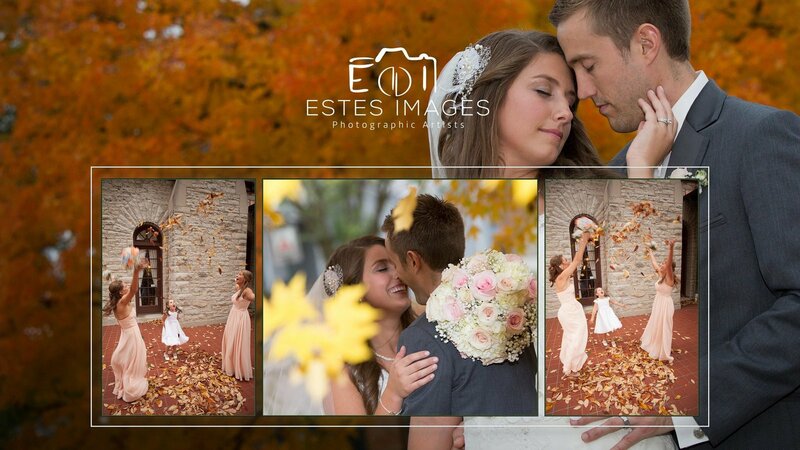 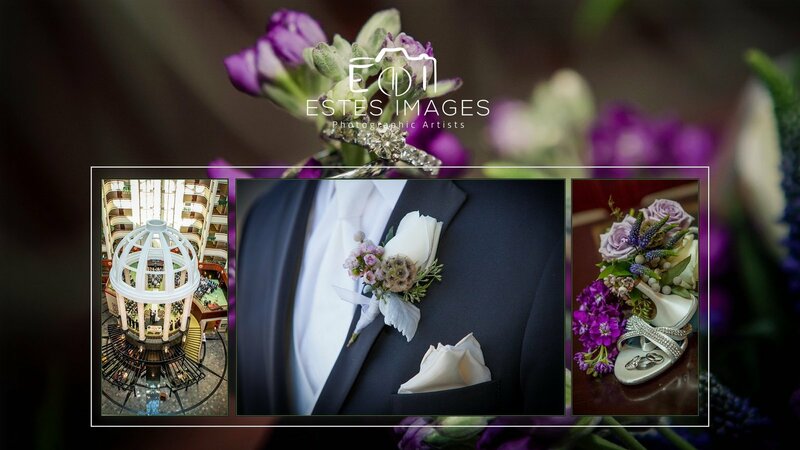 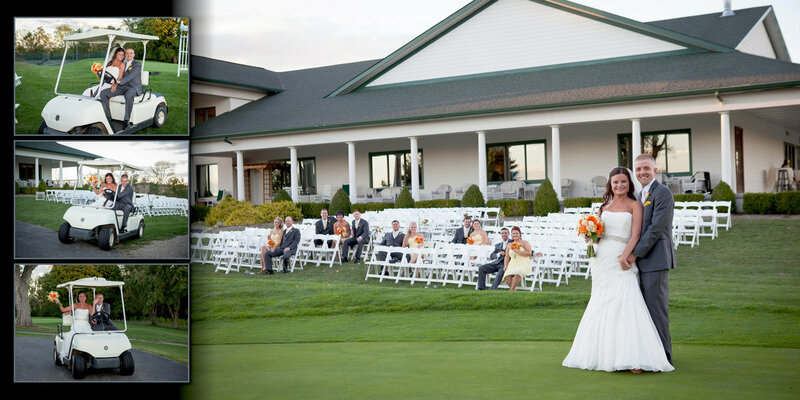 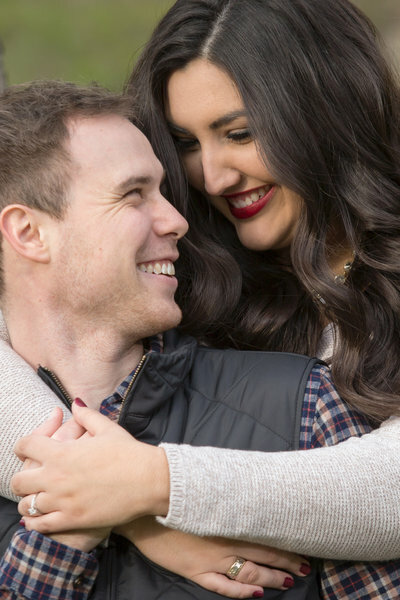 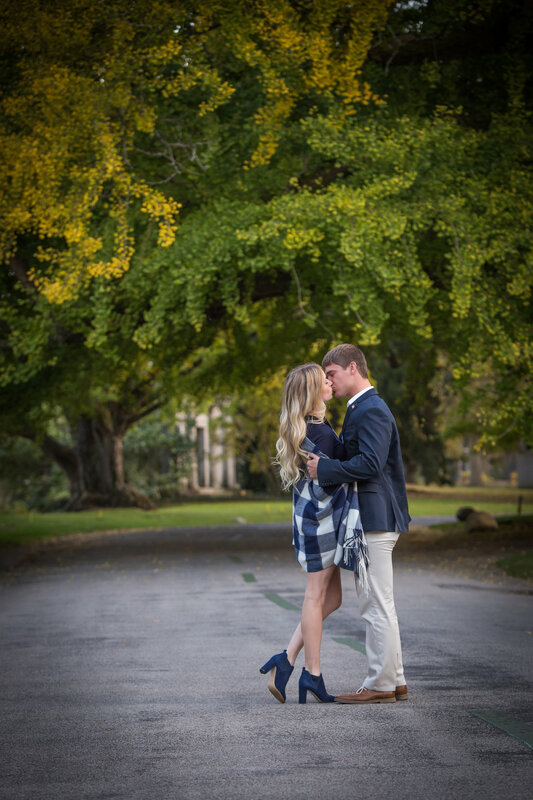 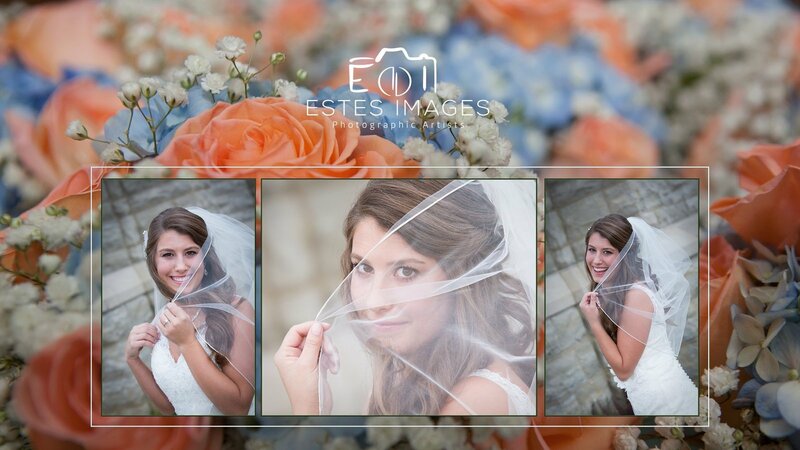 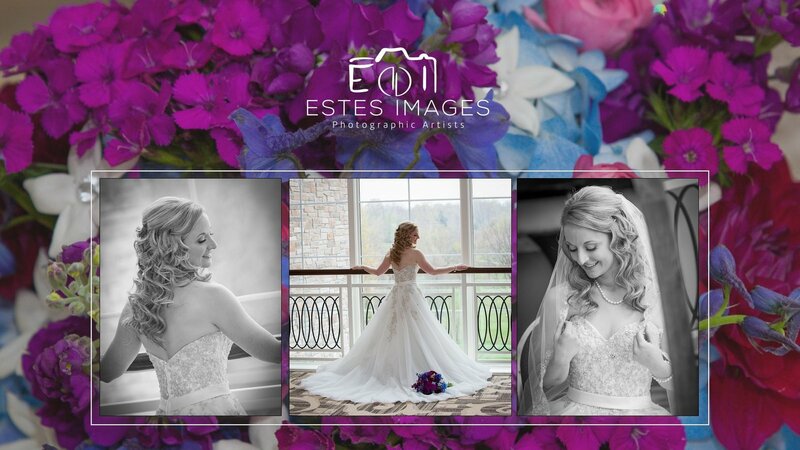 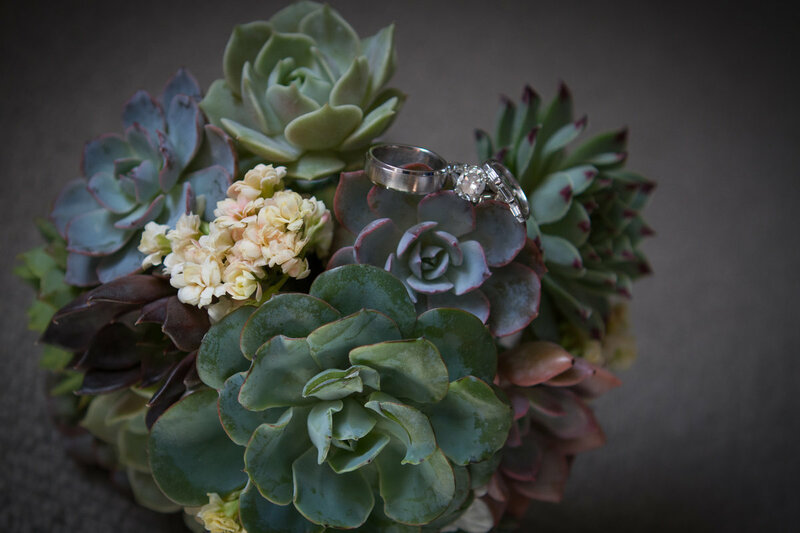 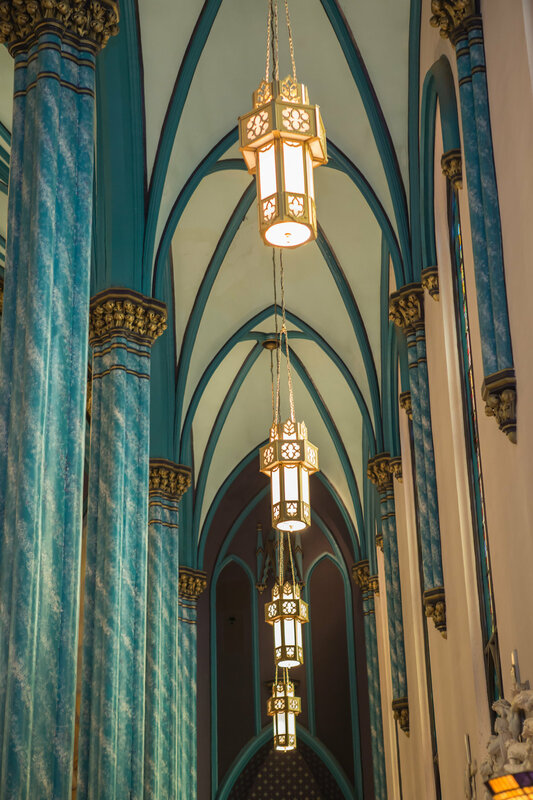 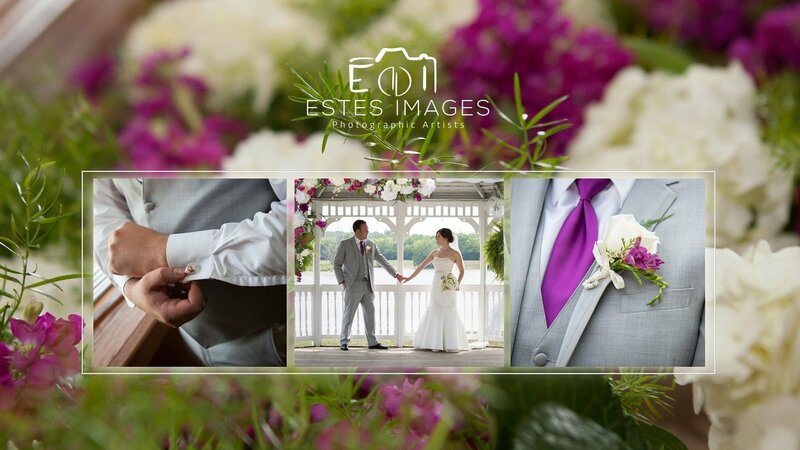 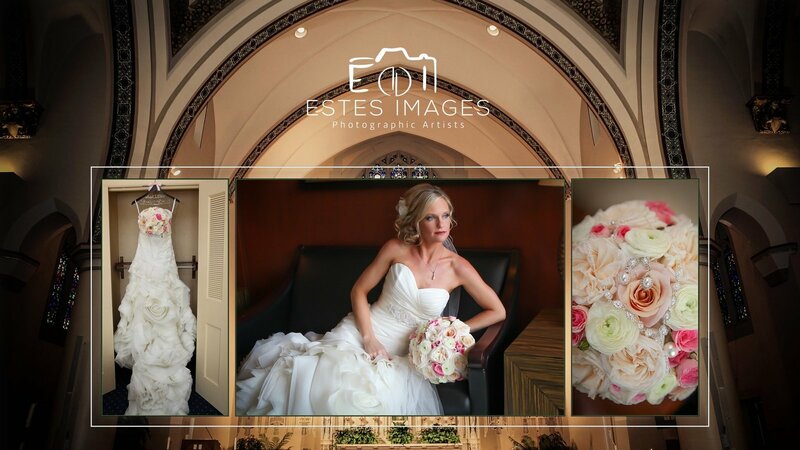 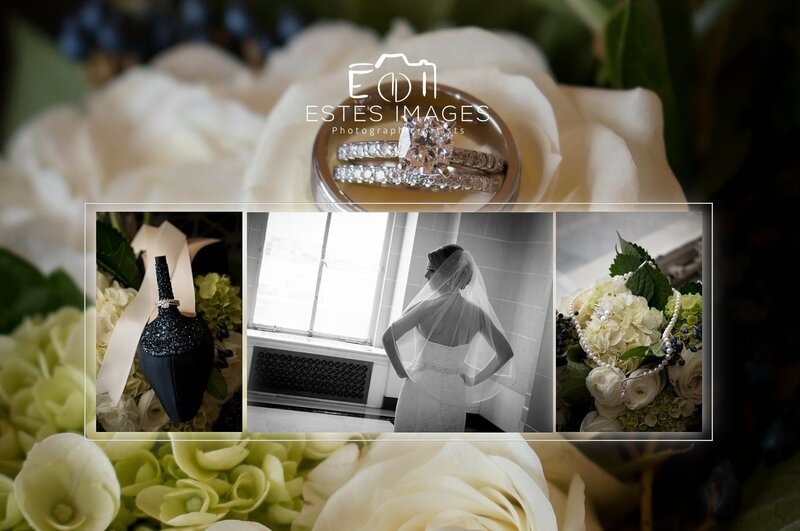 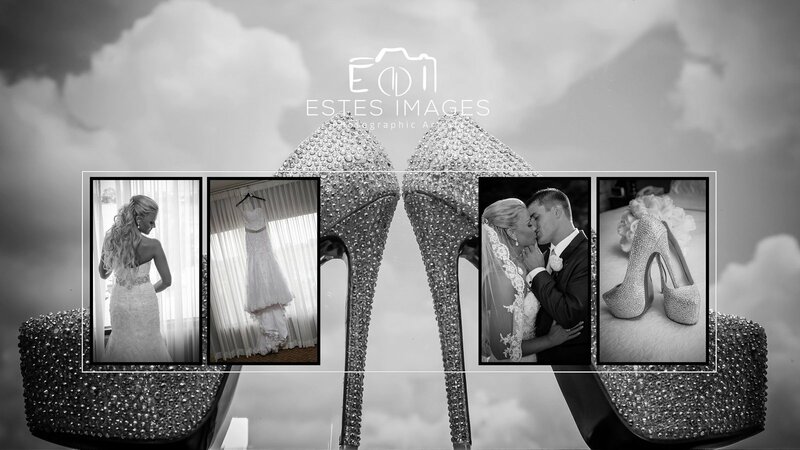 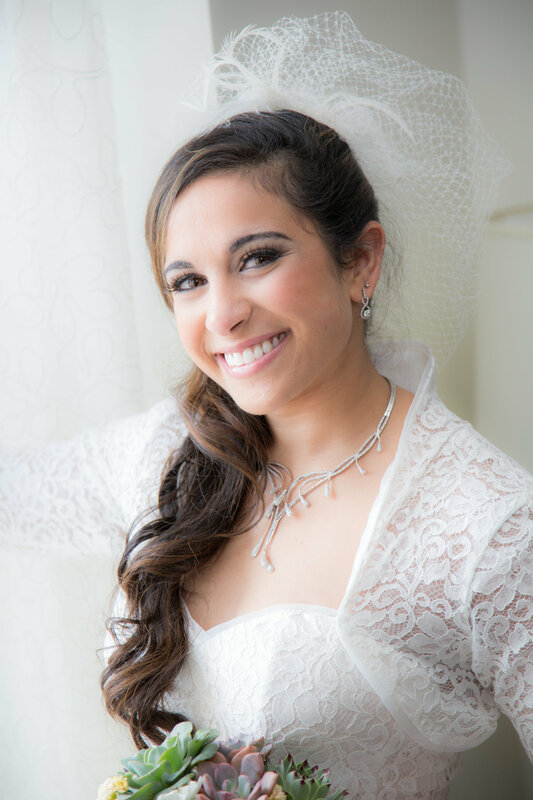 Once she learned the technical aspects of how to capture her visions from Dave, she quickly became the primary lead photographer for Estes Images. 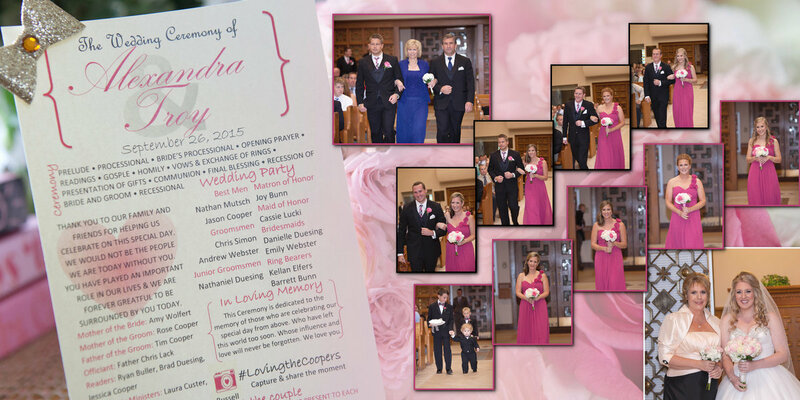 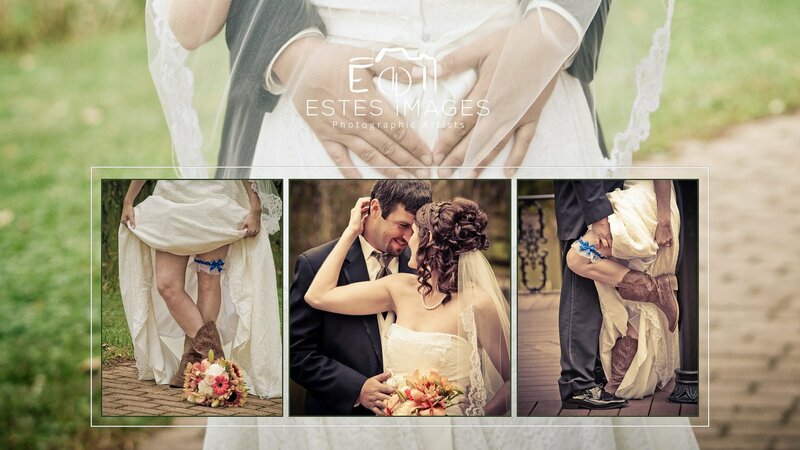 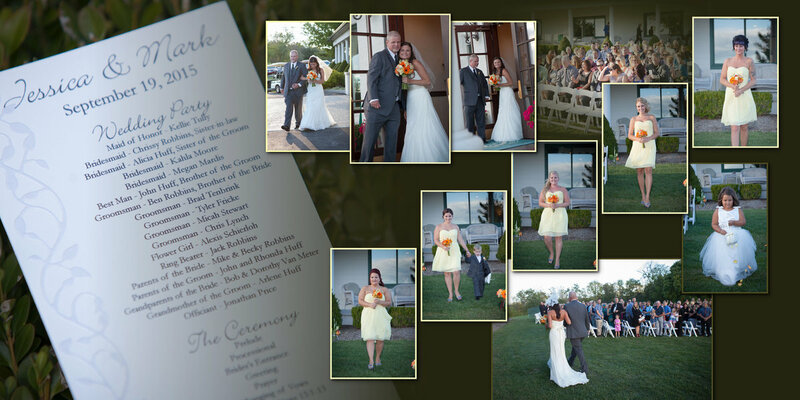 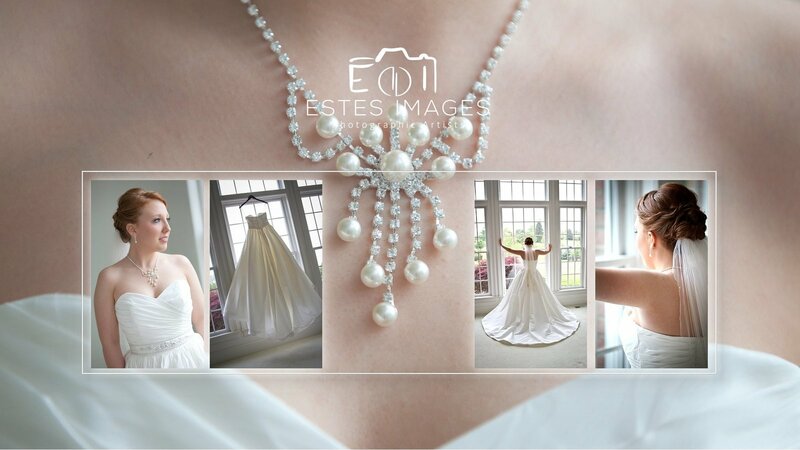 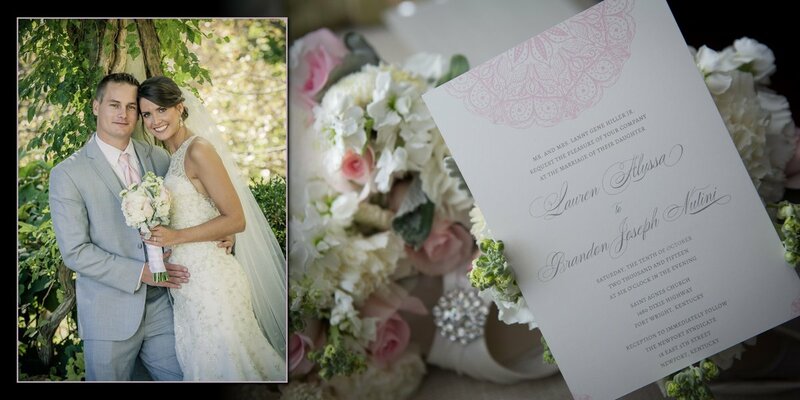 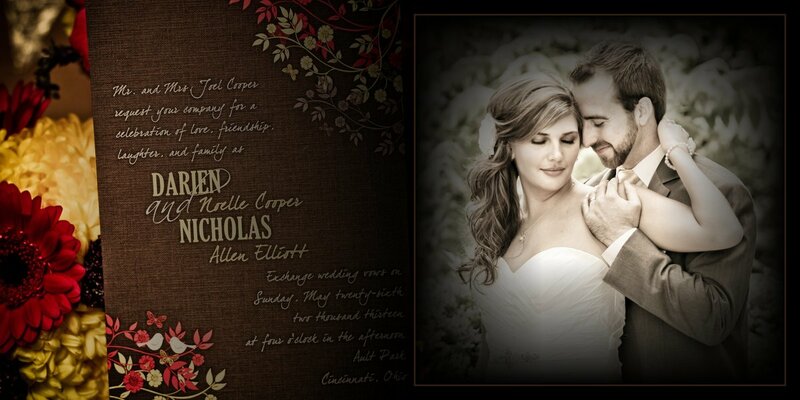 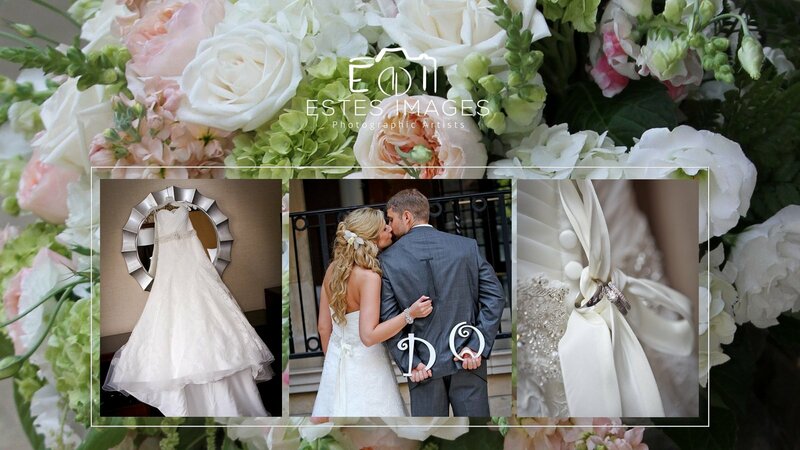 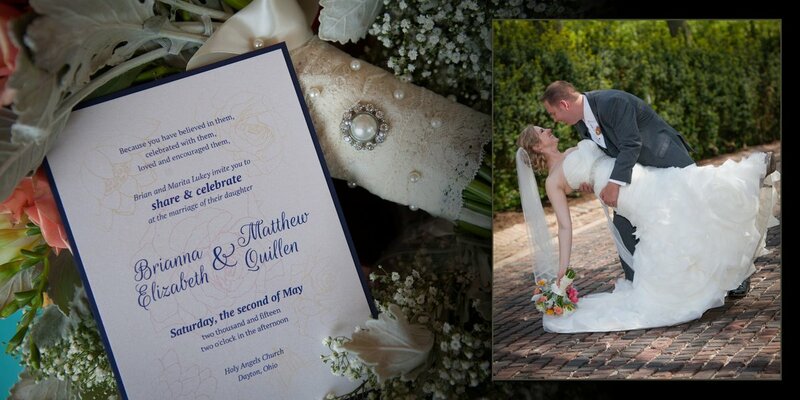 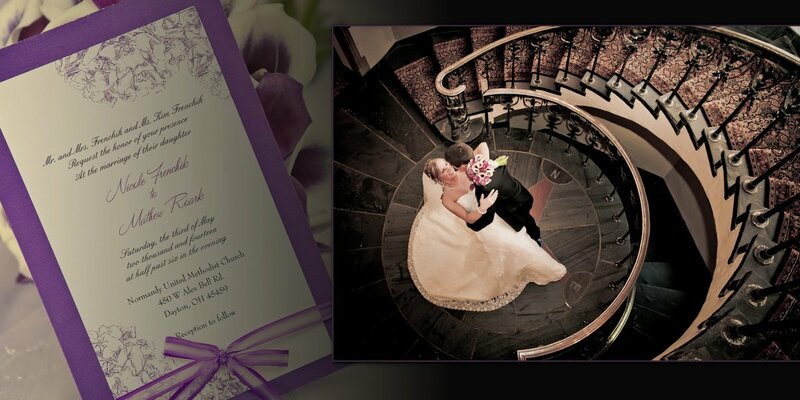 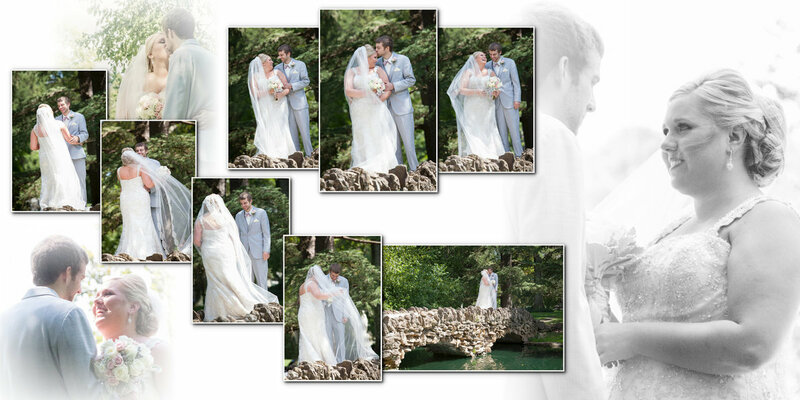 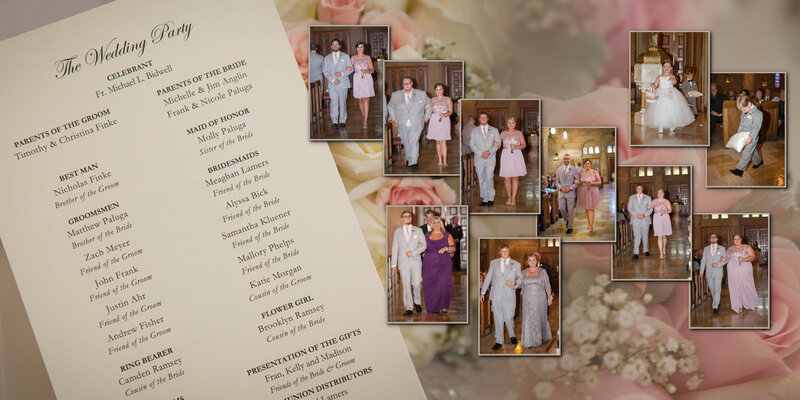 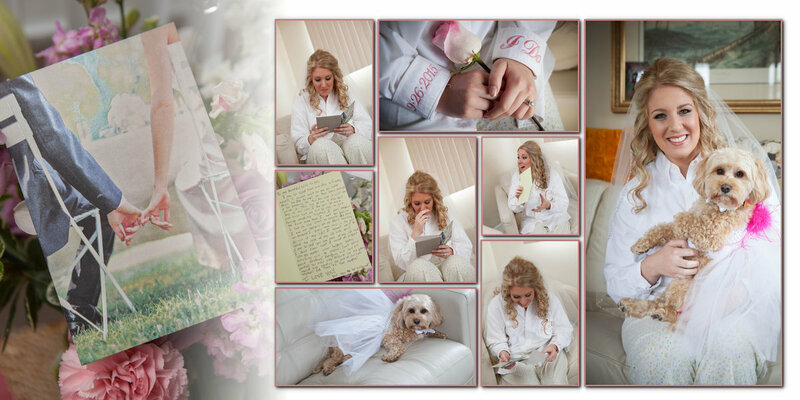 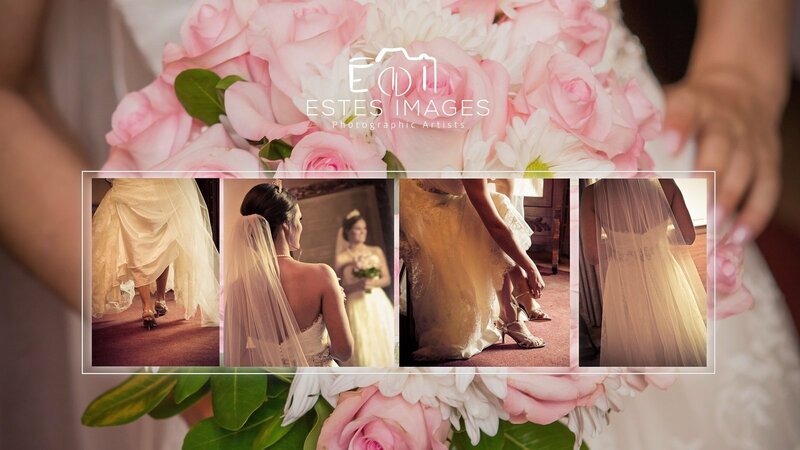 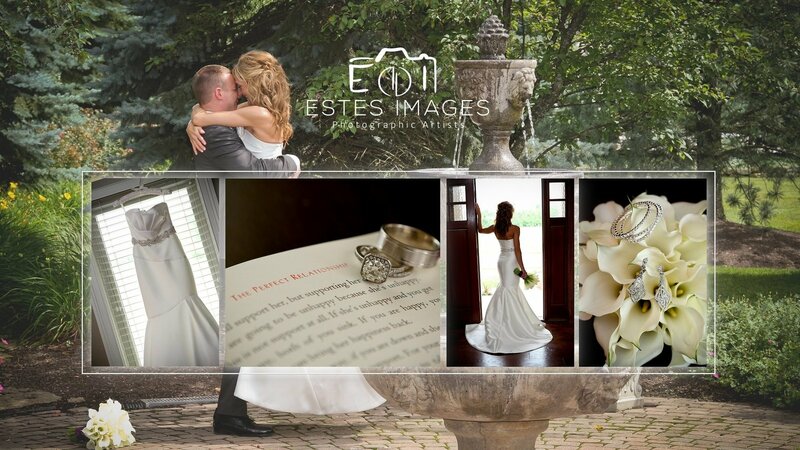 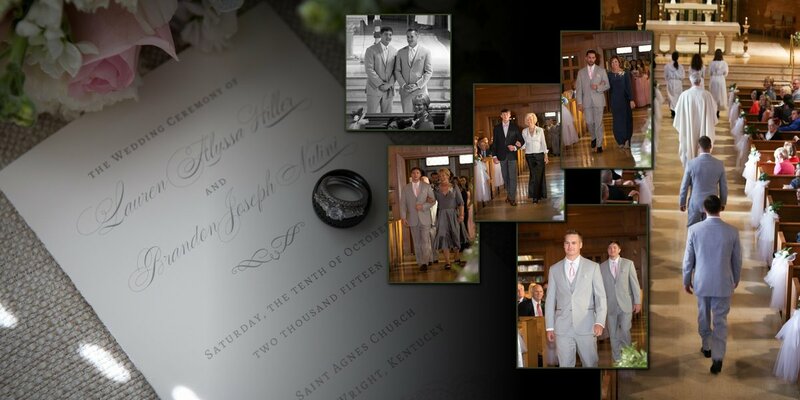 Her ability to then put those images into a Story Book Album design, and tell the story for her couple. 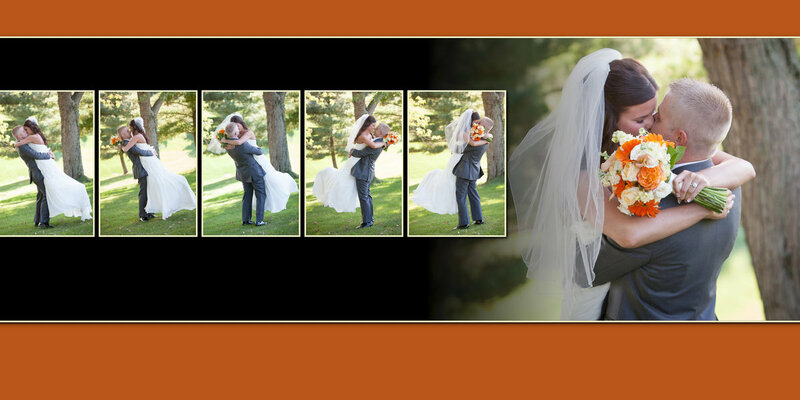 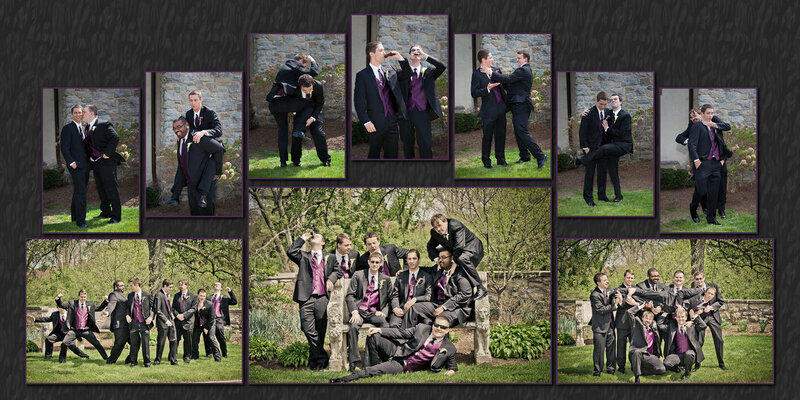 After a not so great experience with their own wedding photography, Dave and Dawn decided to specialize in weddings in 2002. 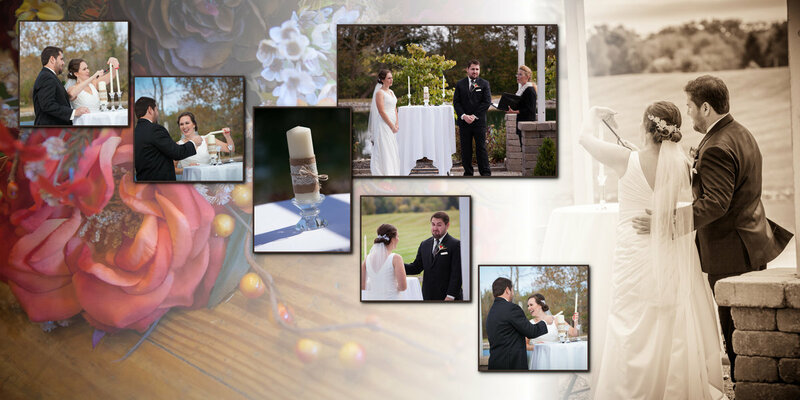 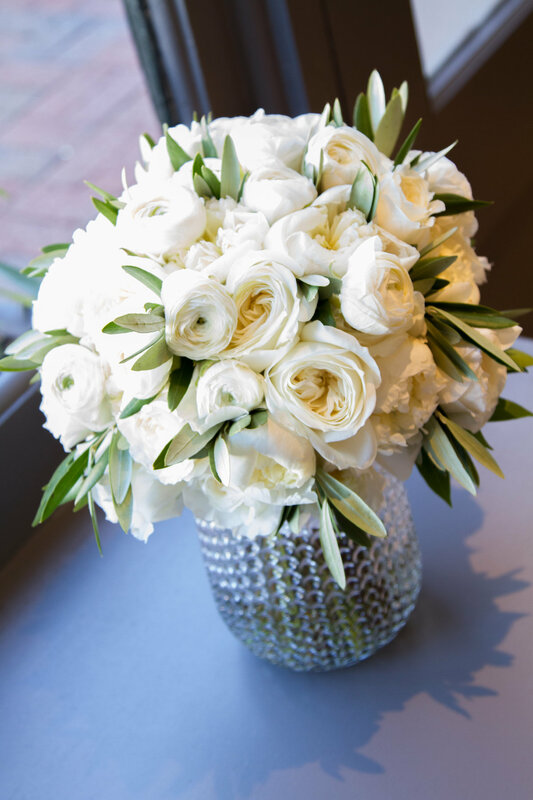 We are a firm believer that photographs are one of the most important things you can have in a home. 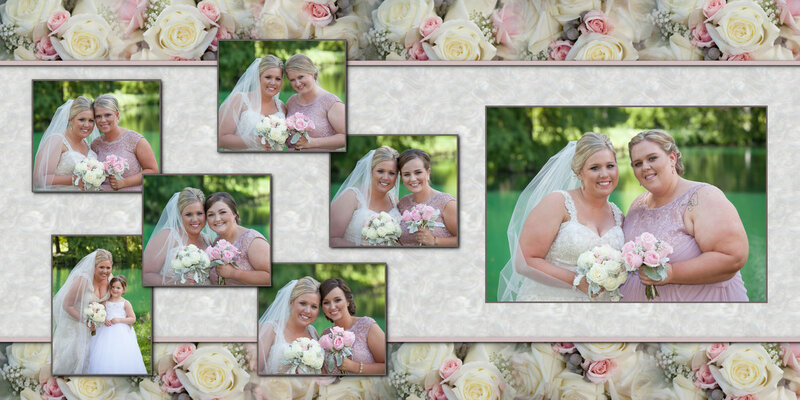 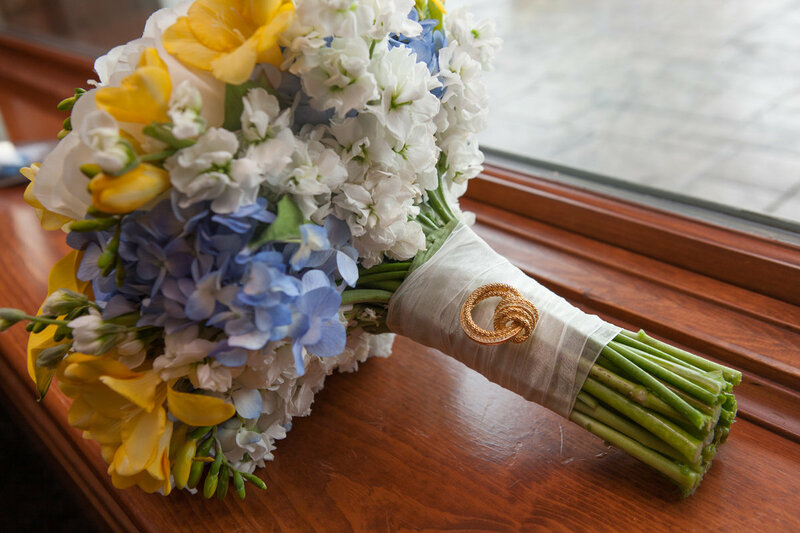 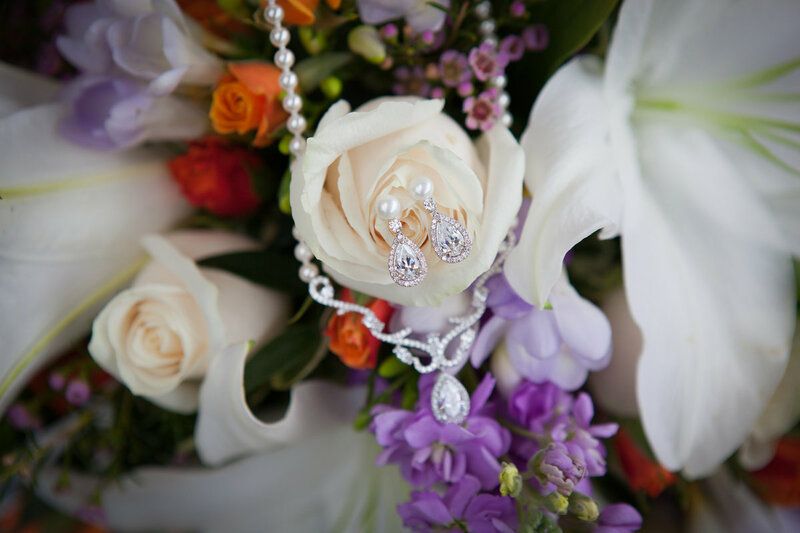 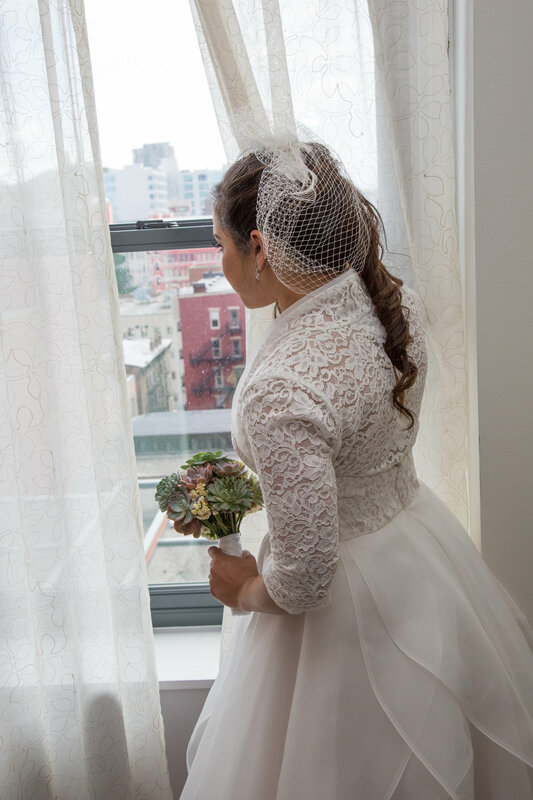 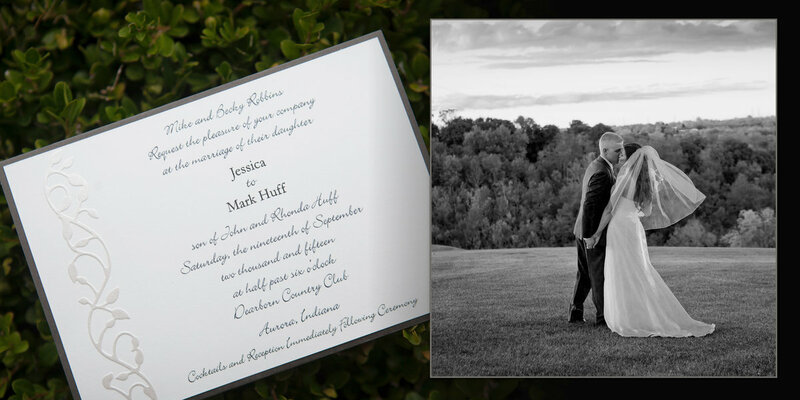 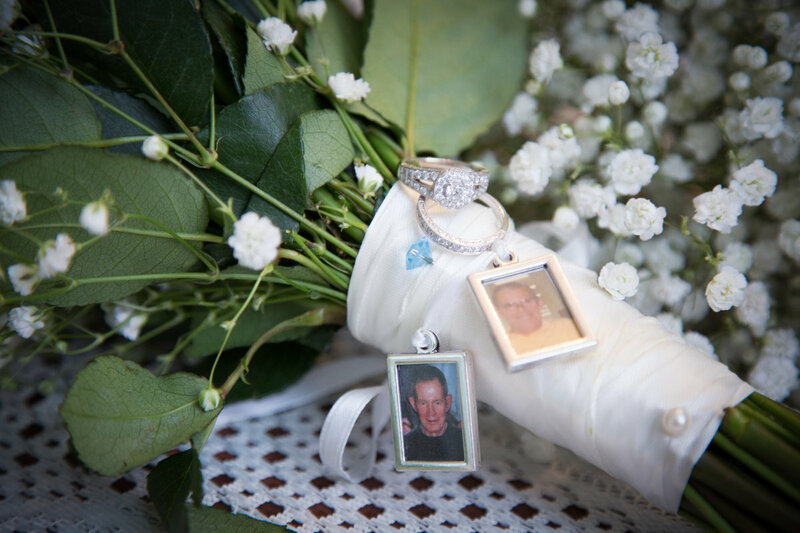 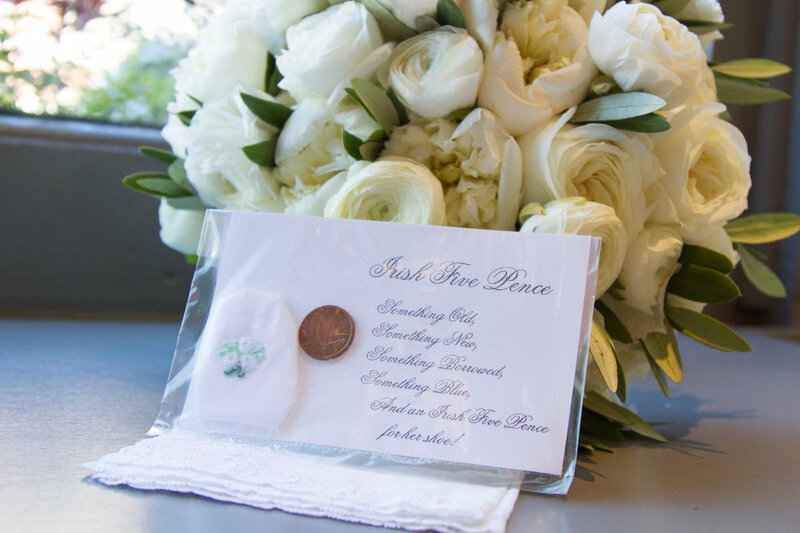 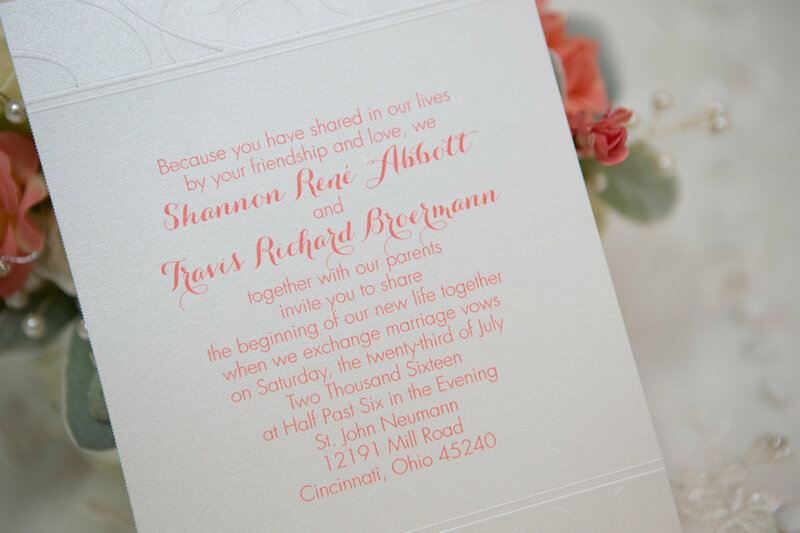 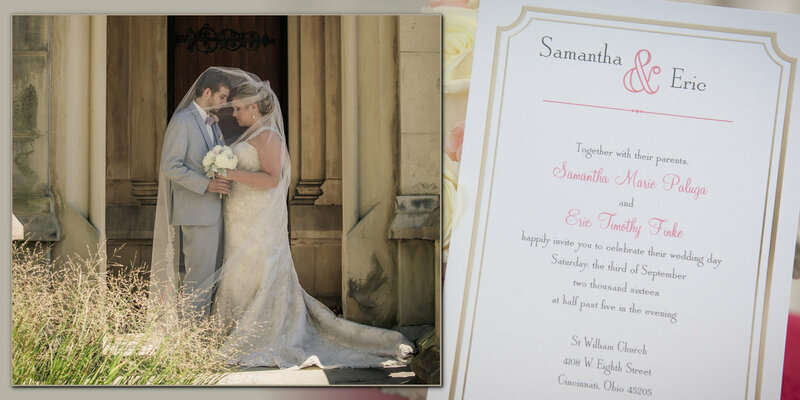 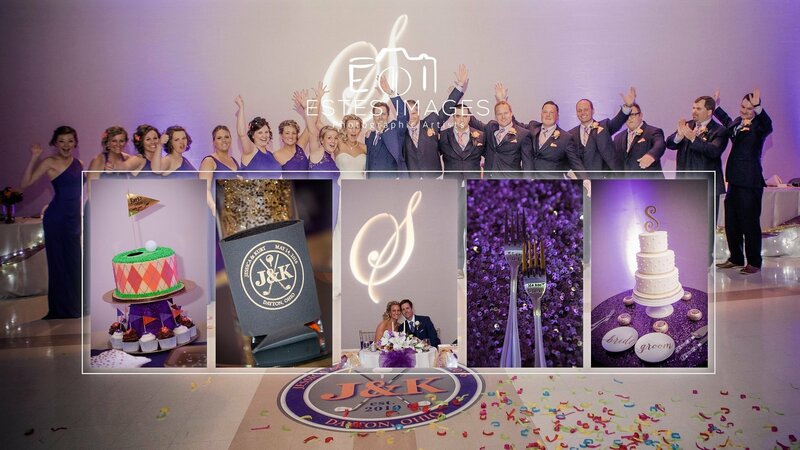 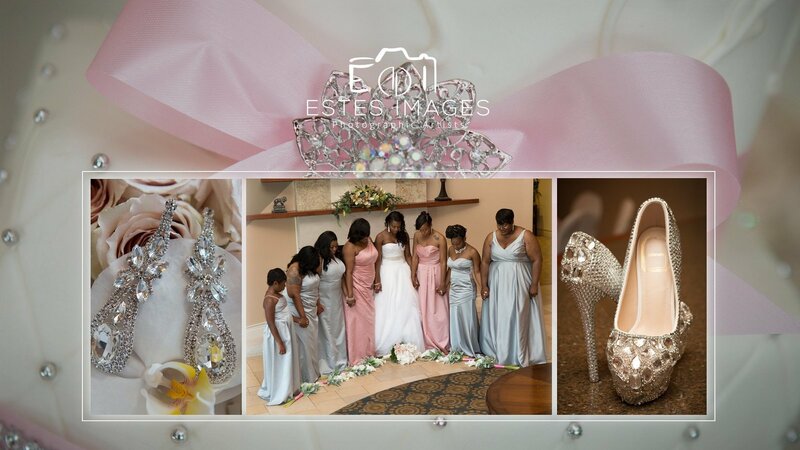 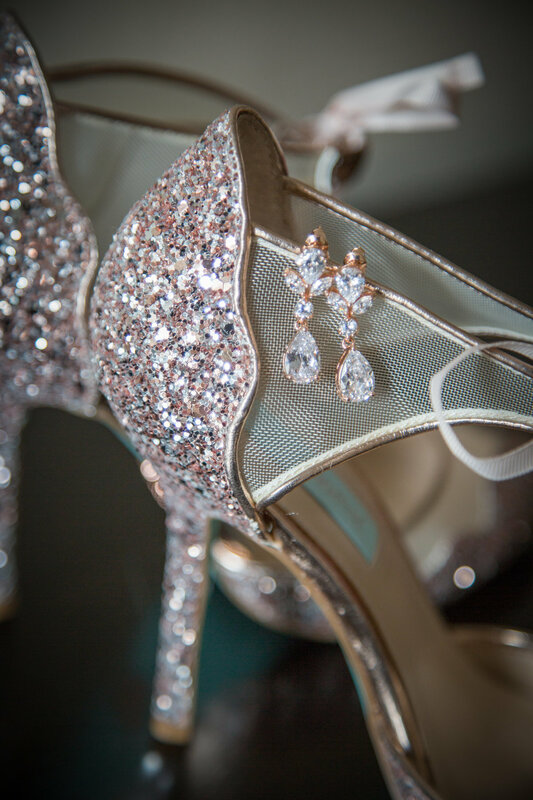 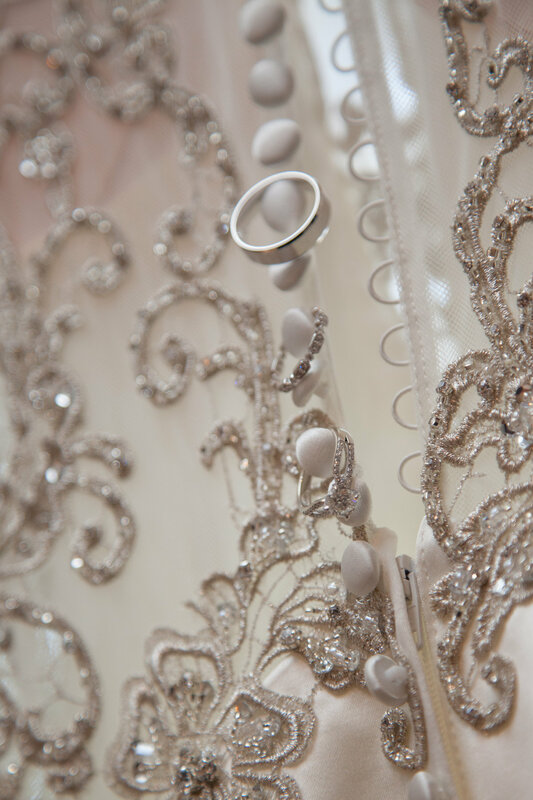 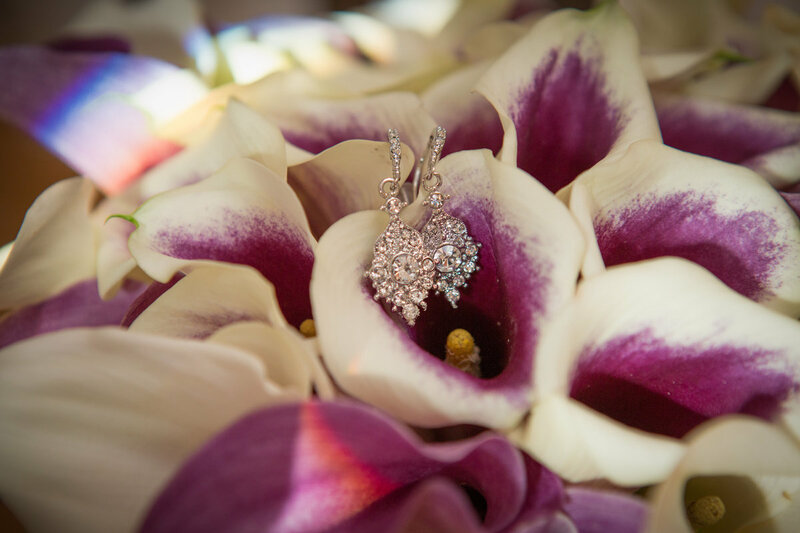 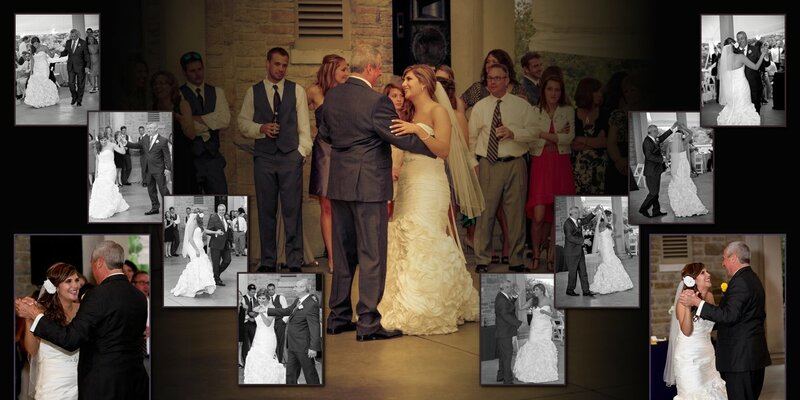 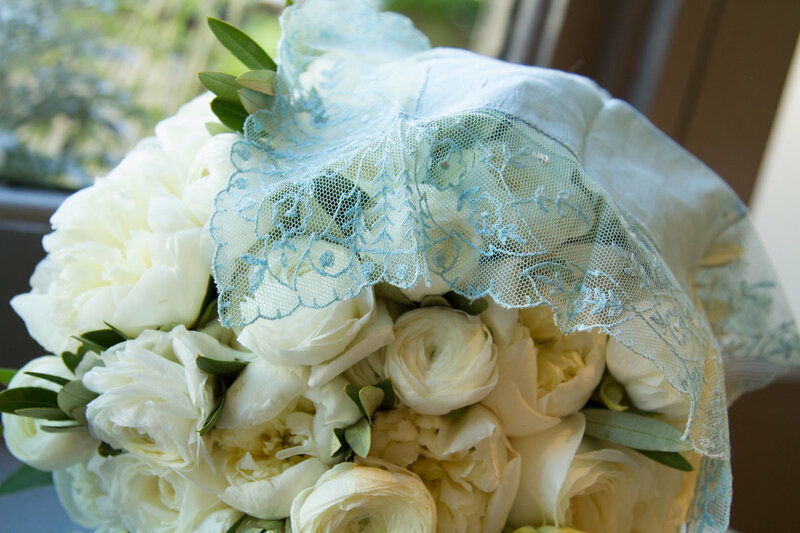 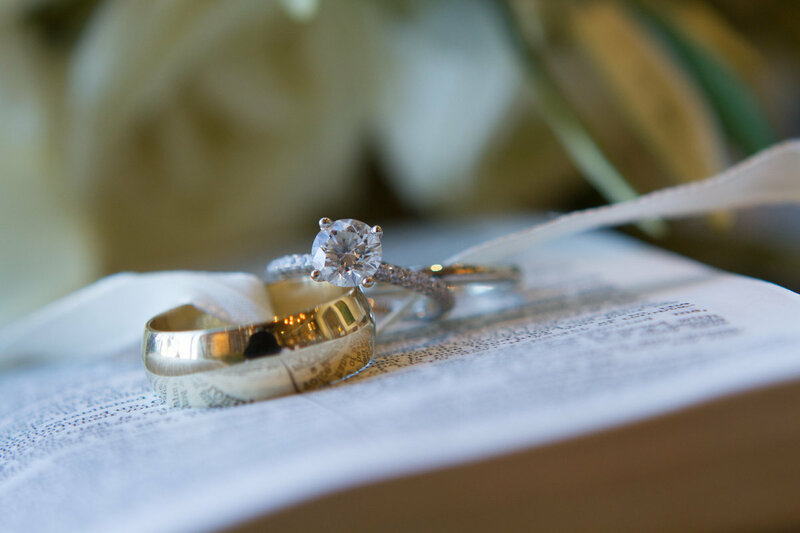 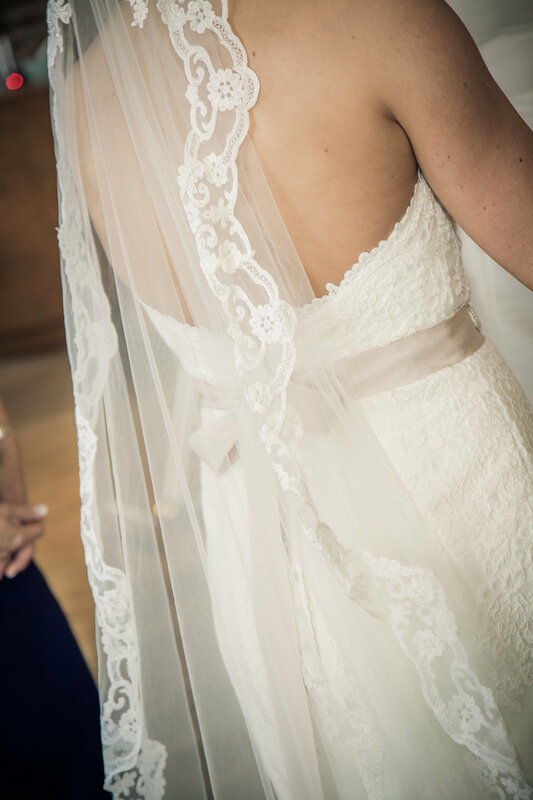 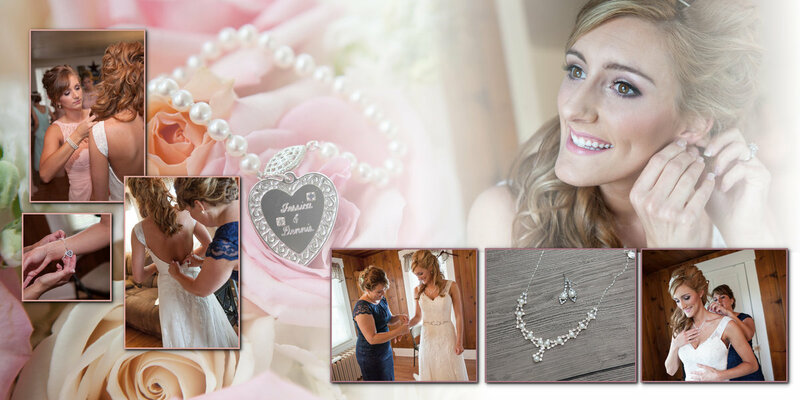 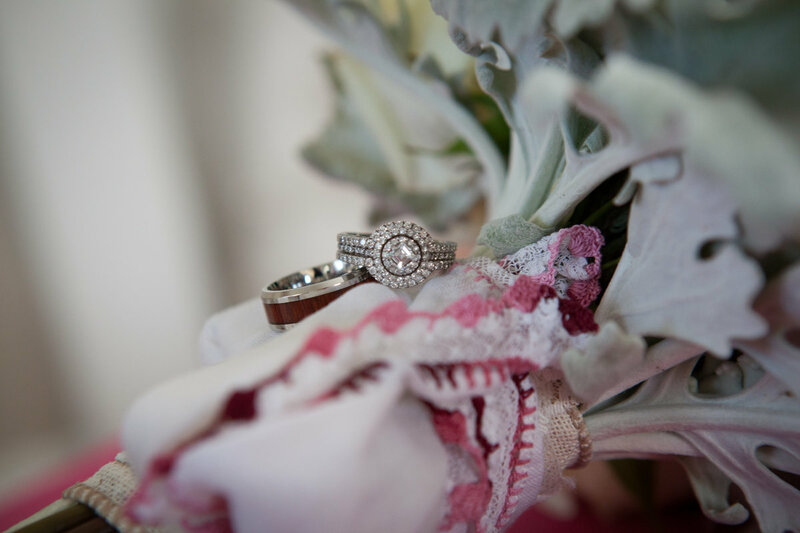 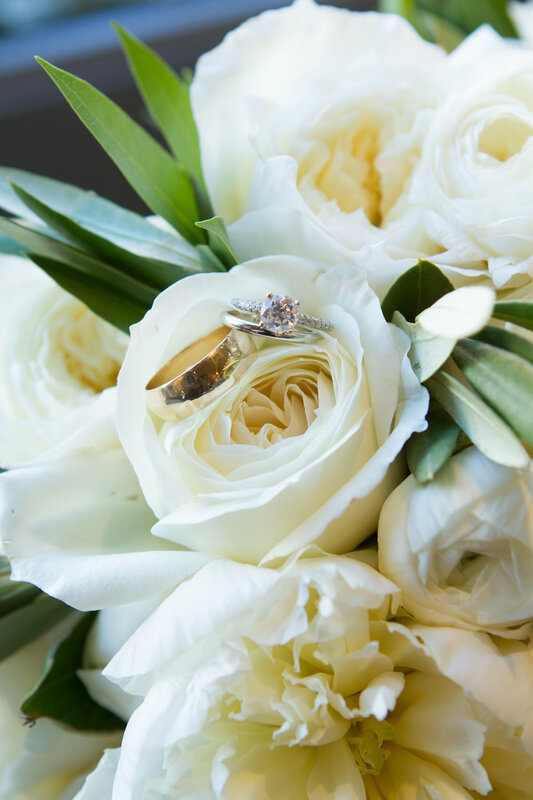 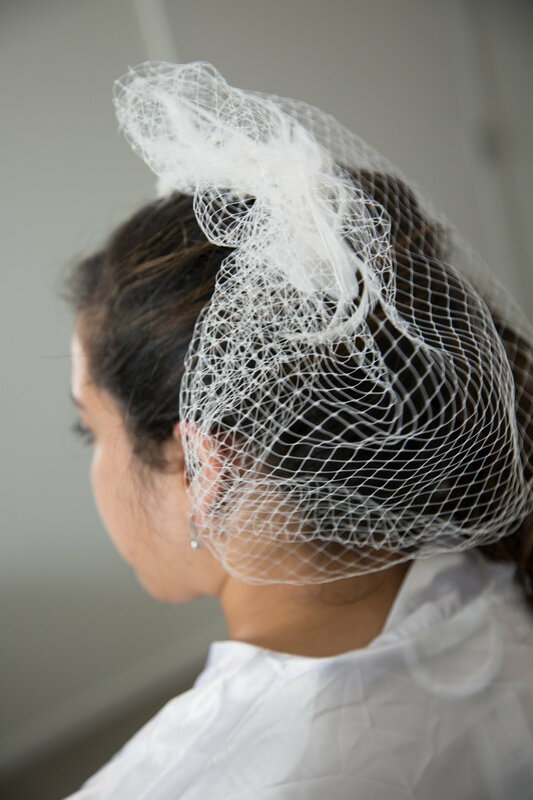 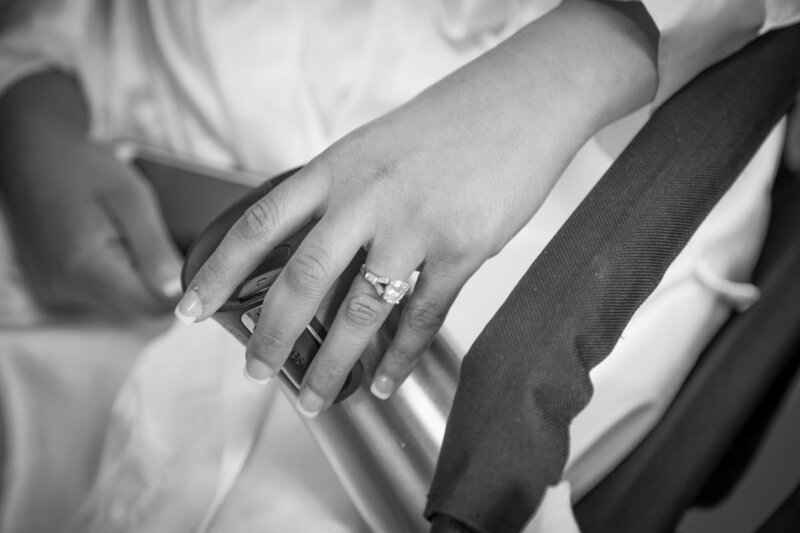 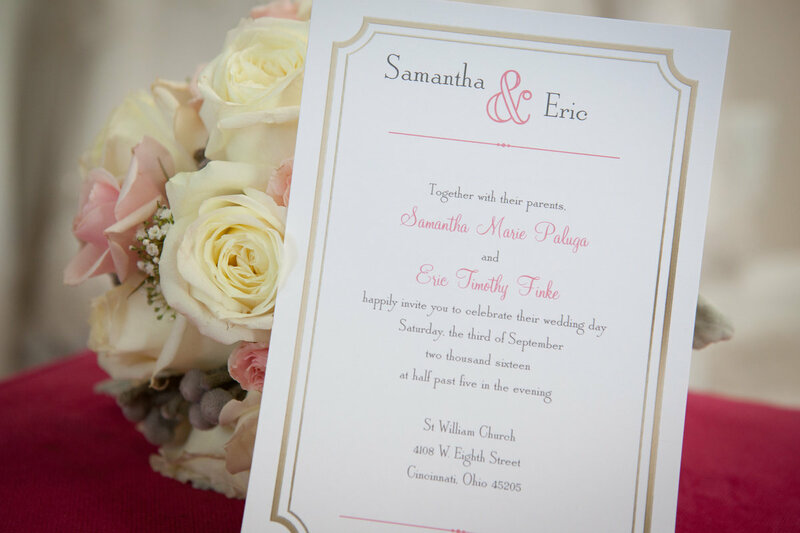 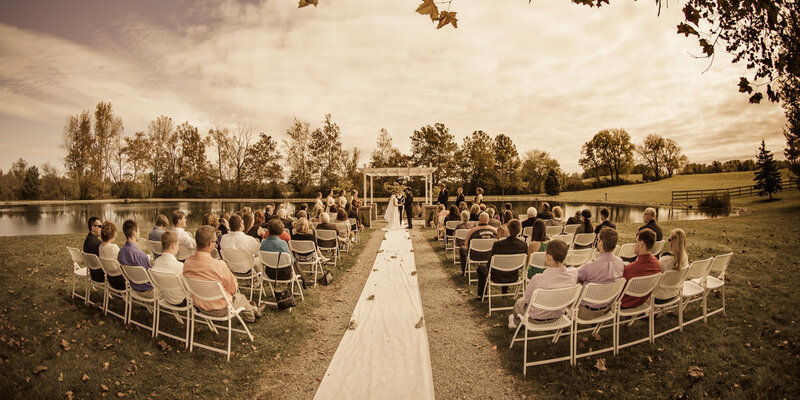 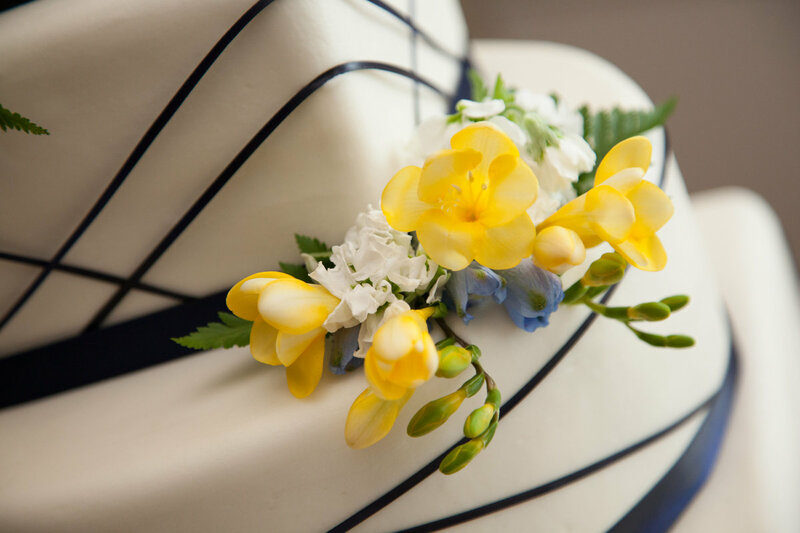 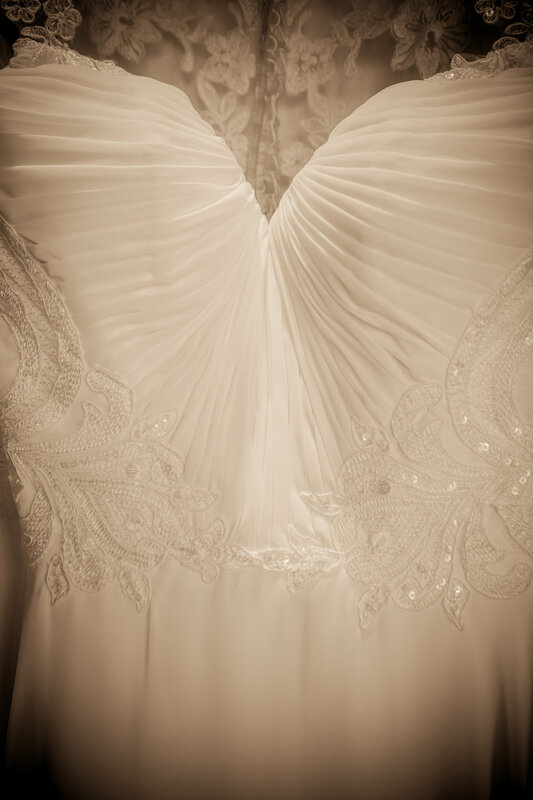 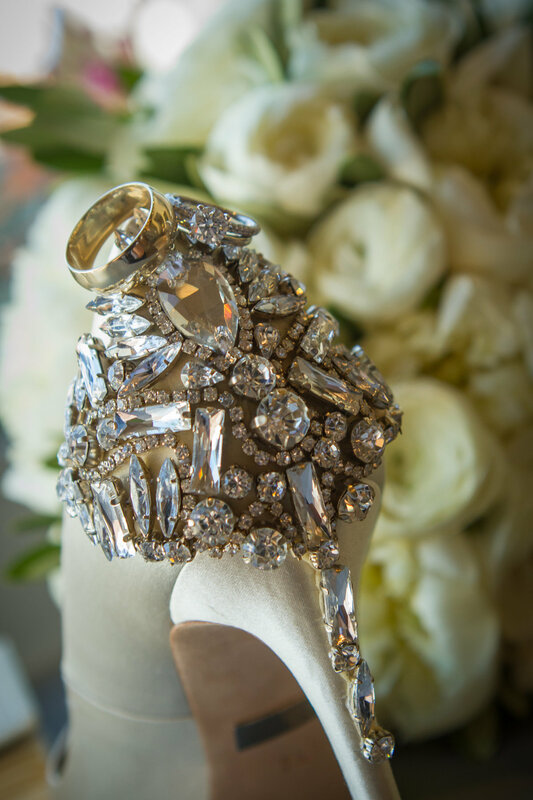 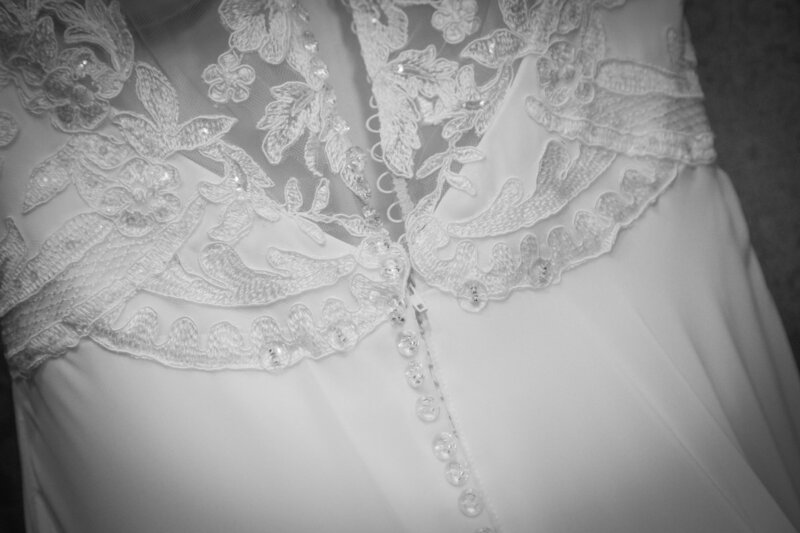 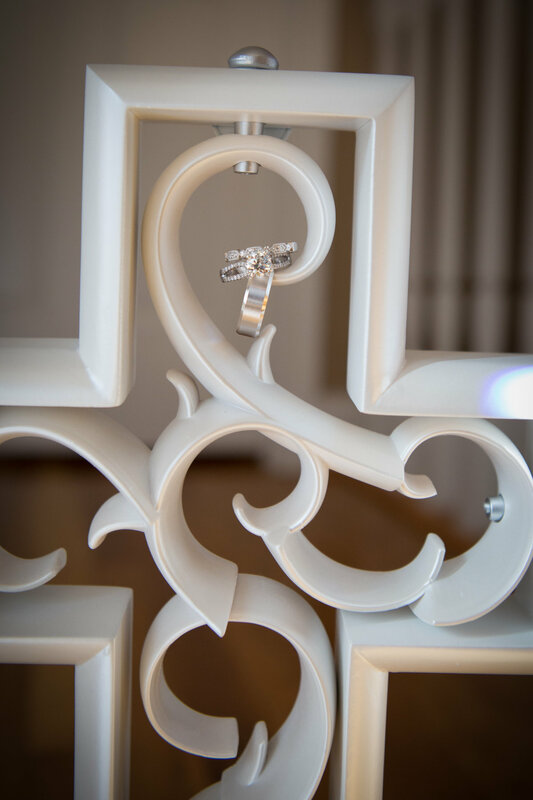 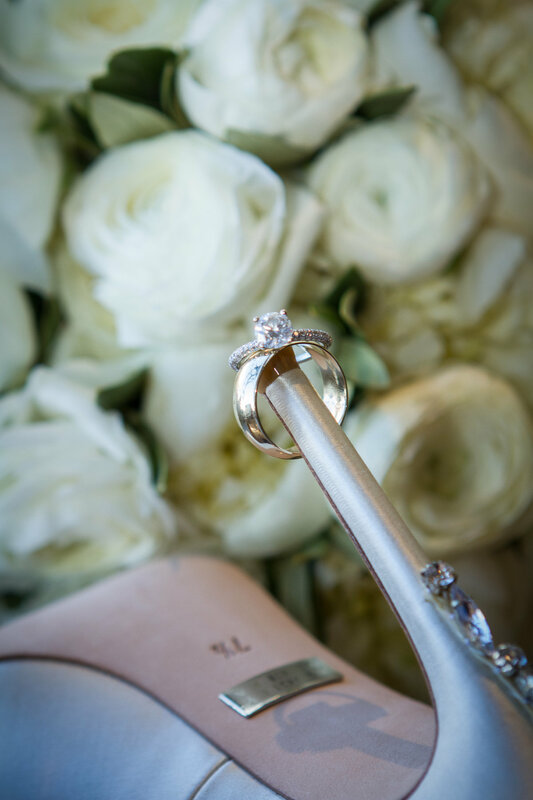 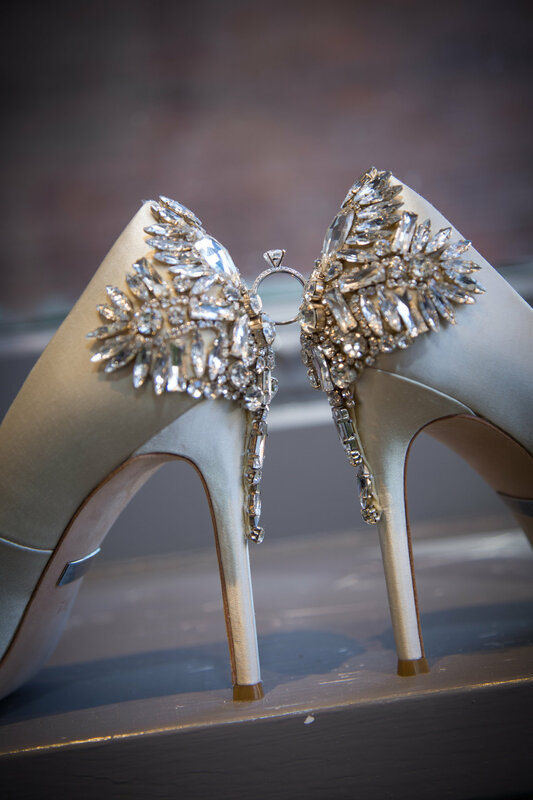 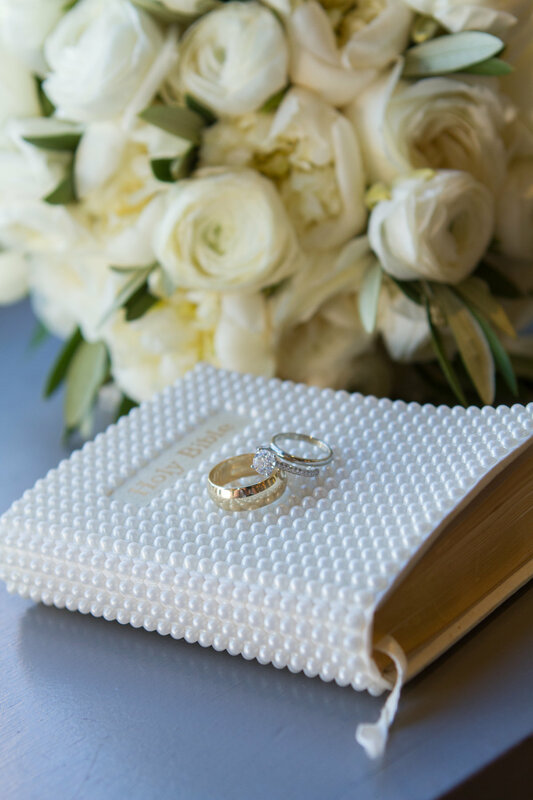 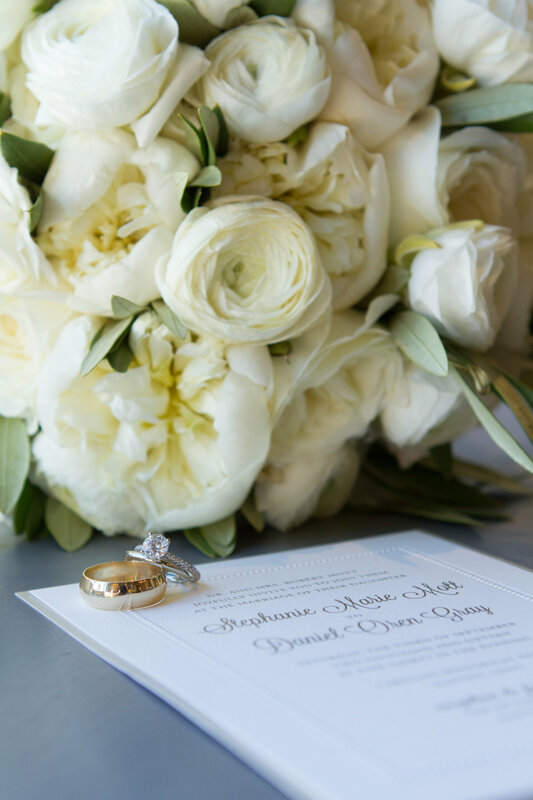 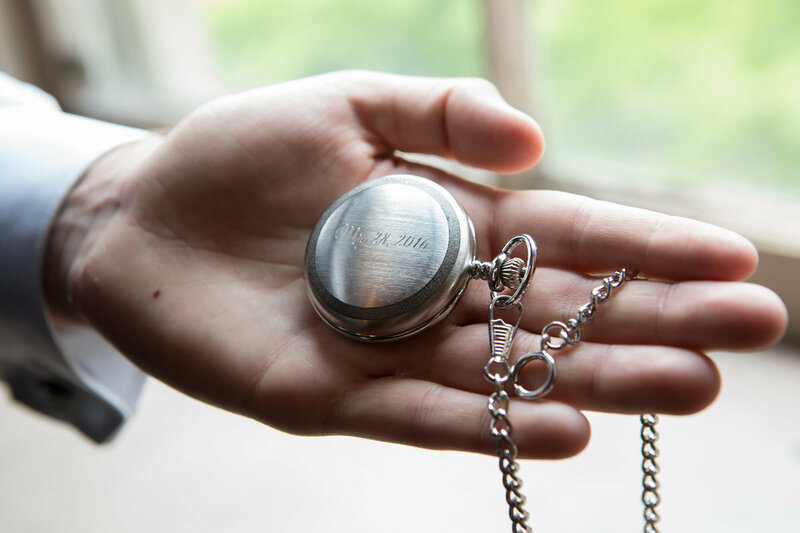 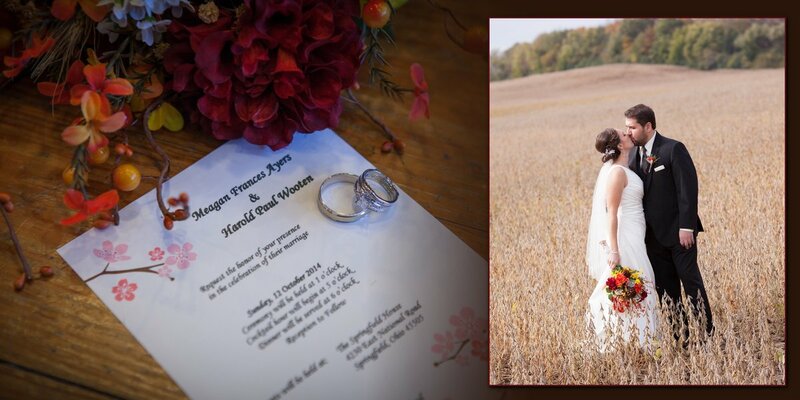 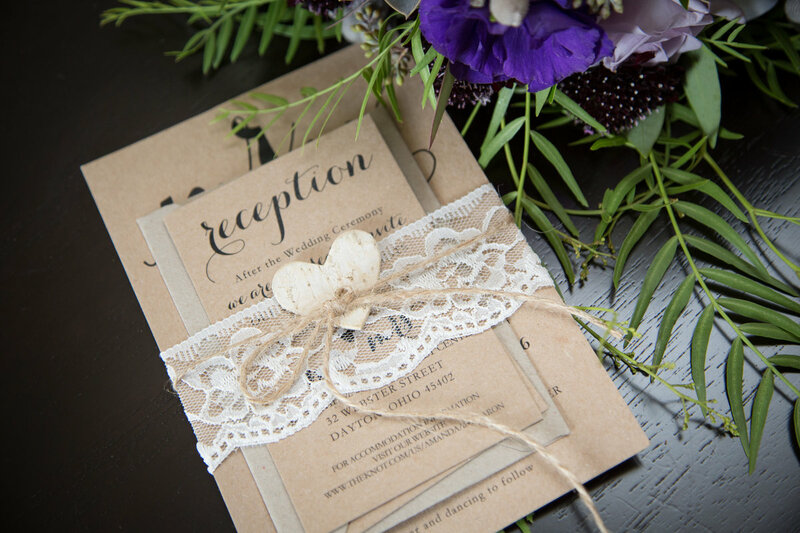 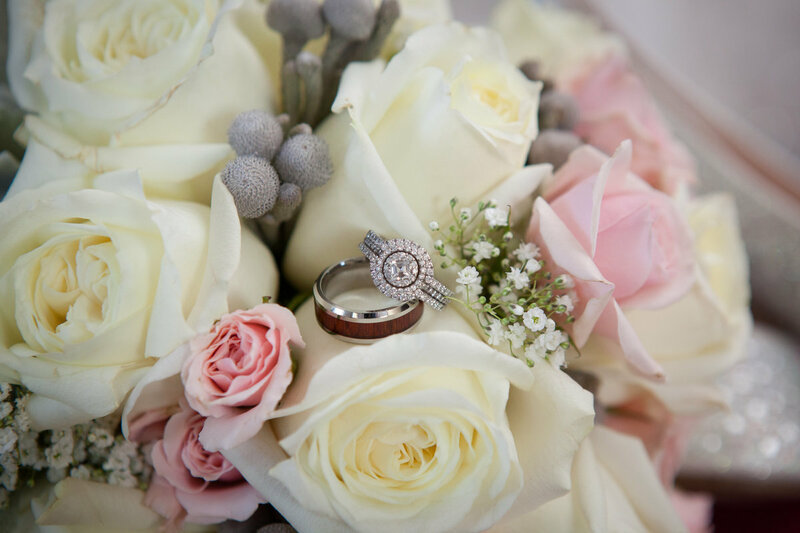 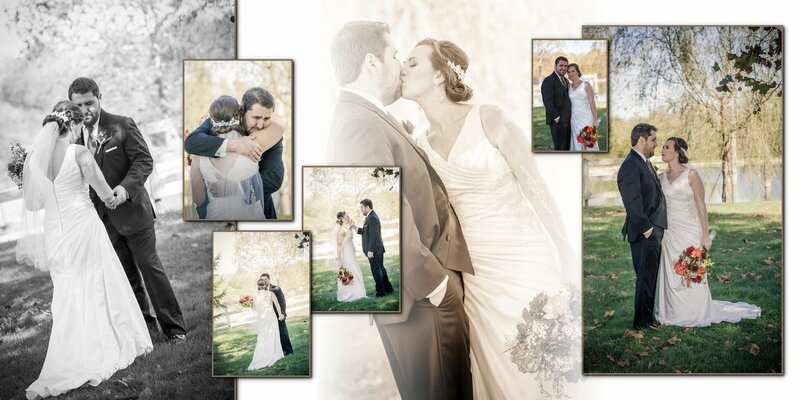 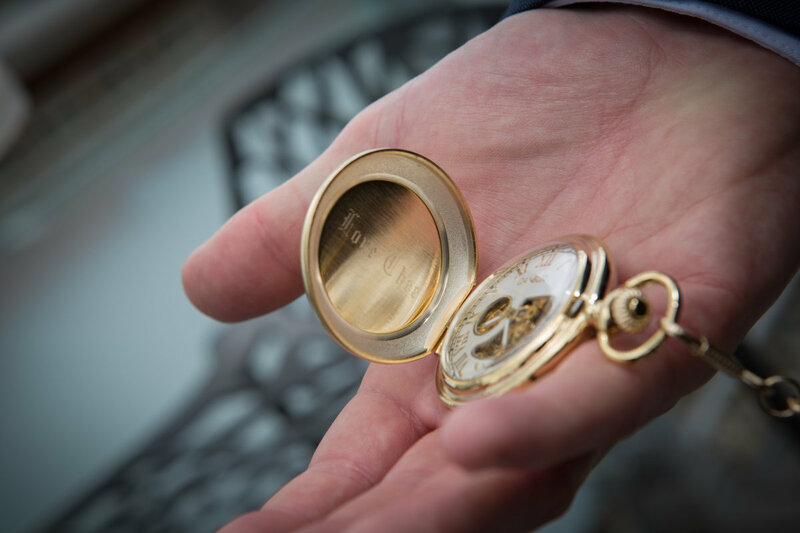 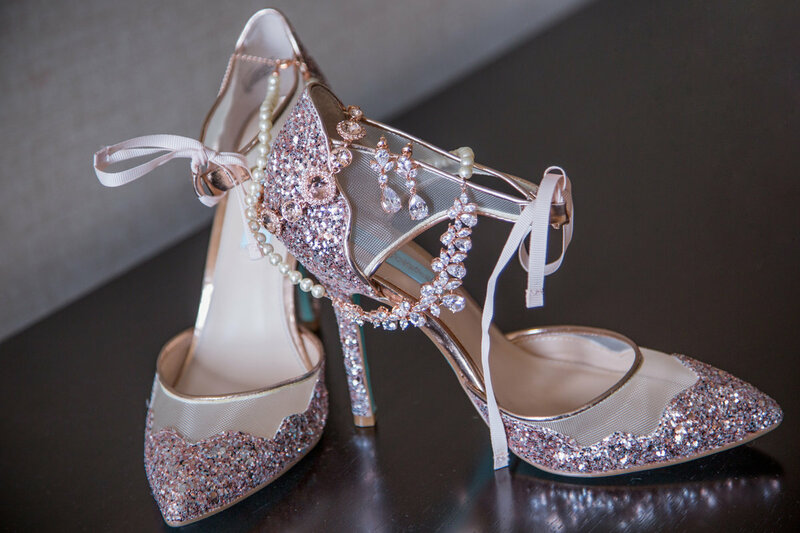 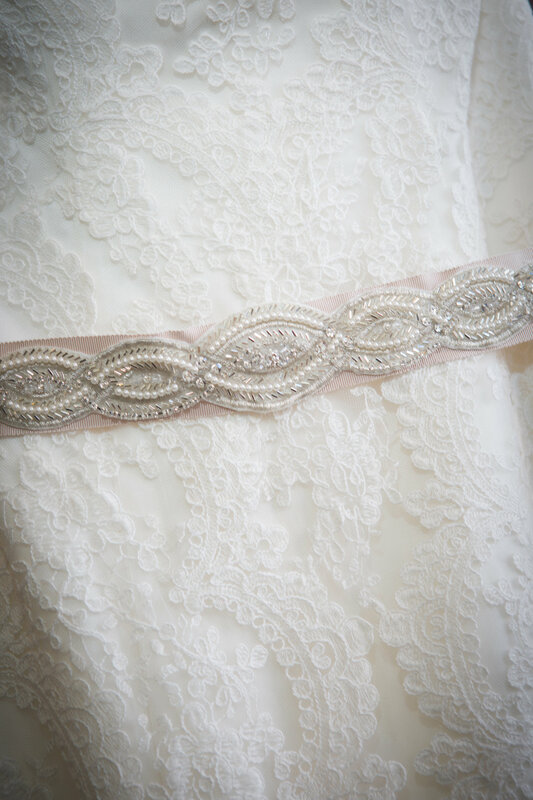 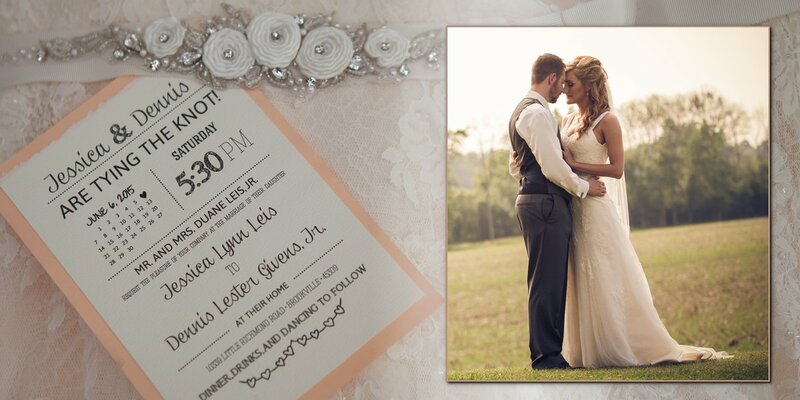 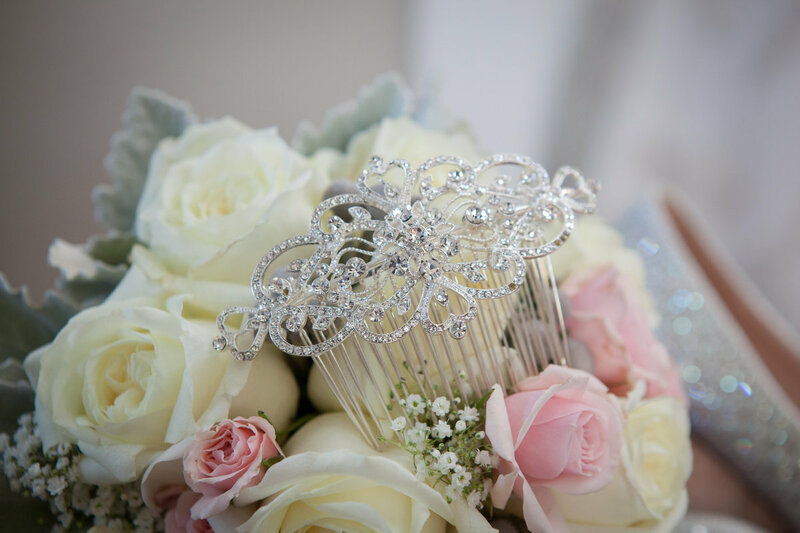 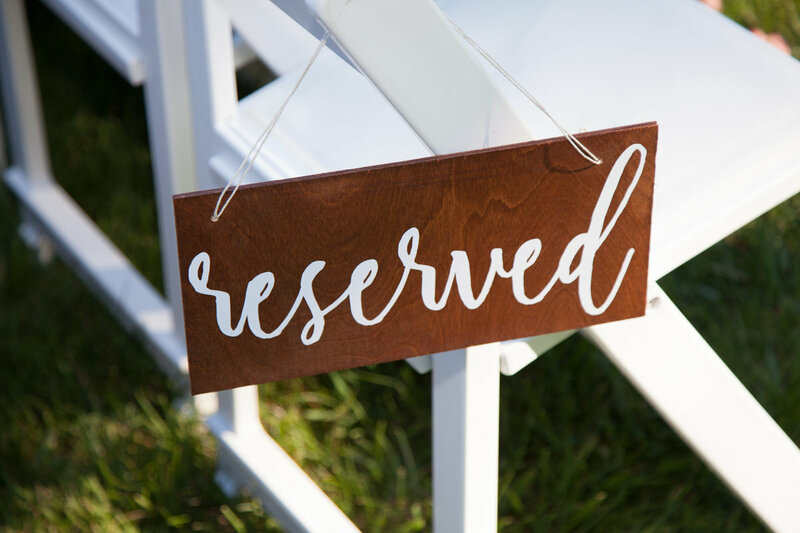 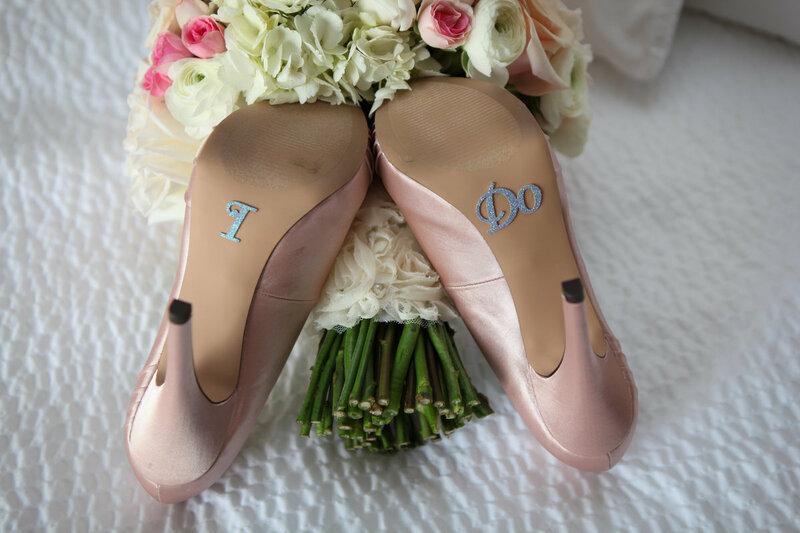 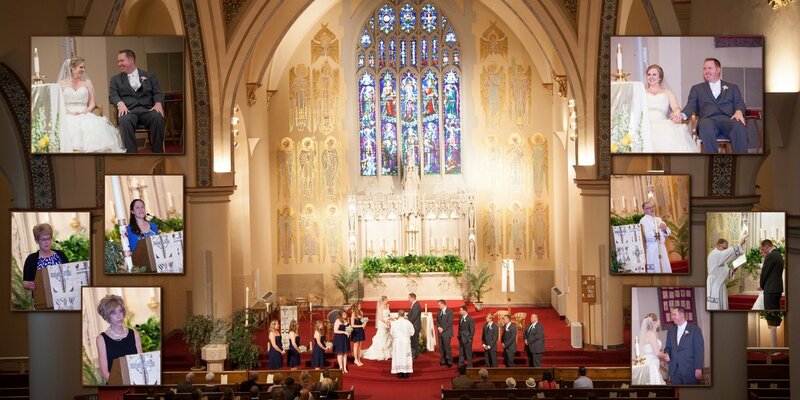 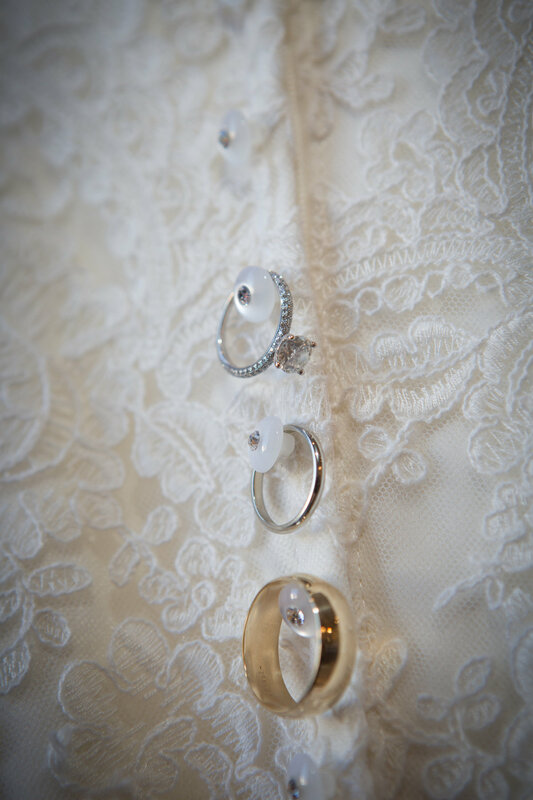 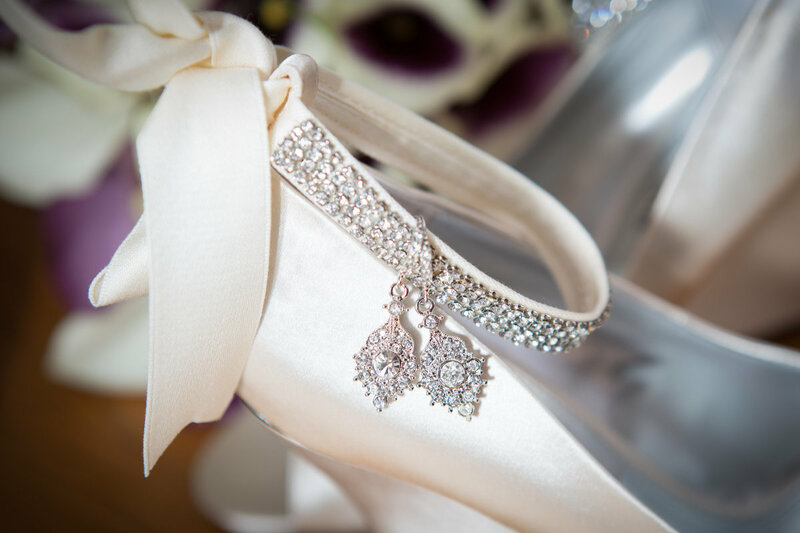 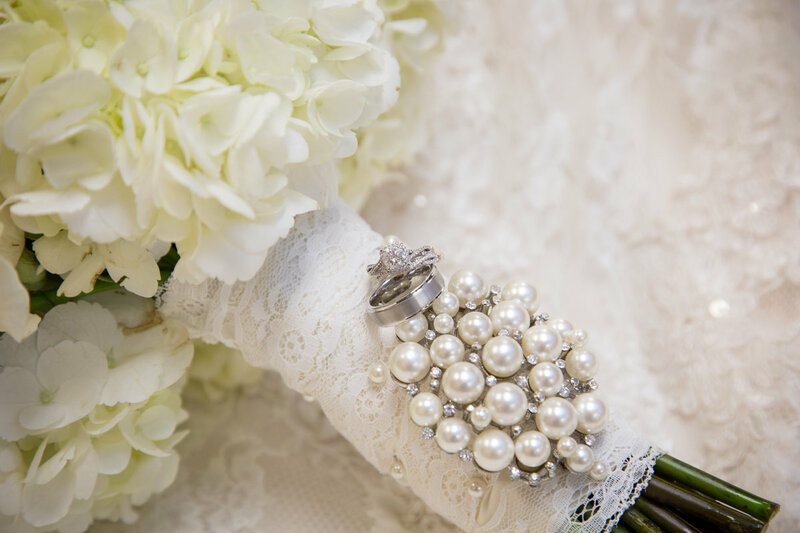 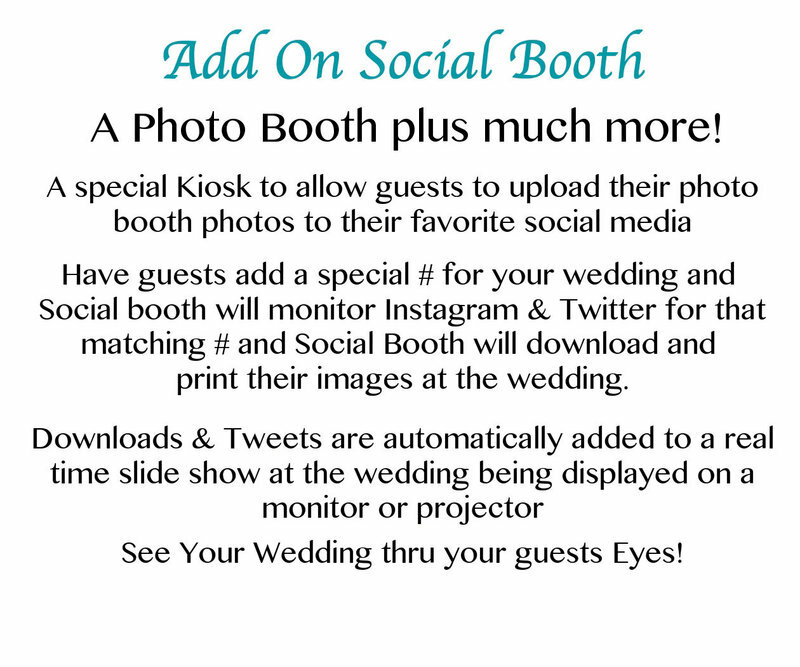 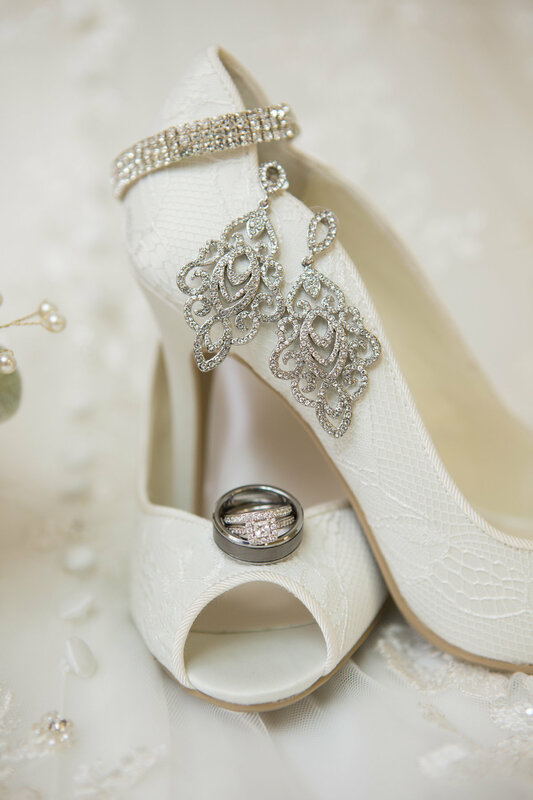 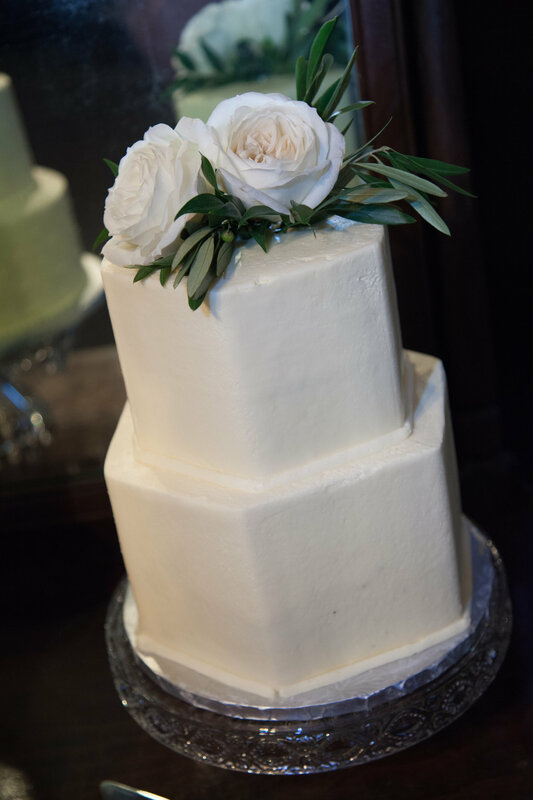 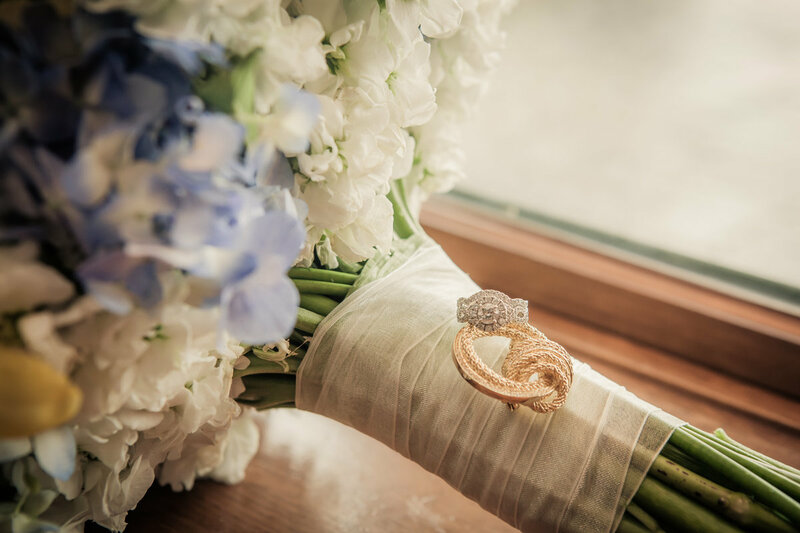 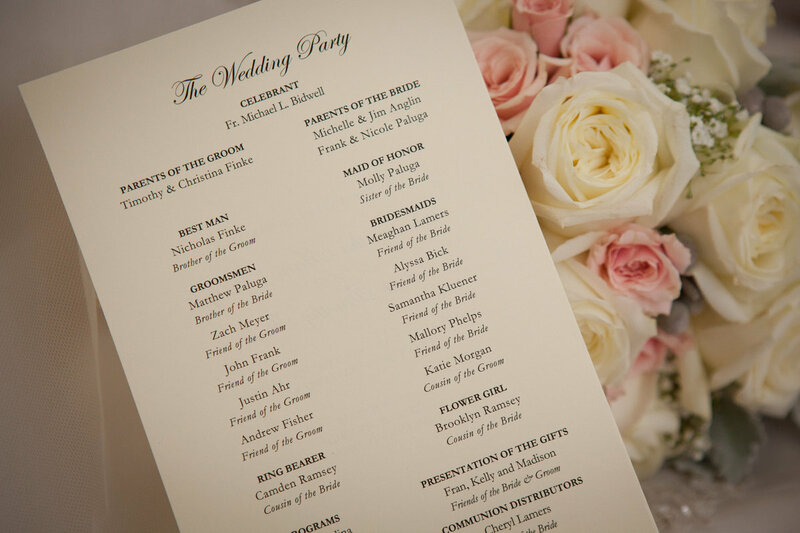 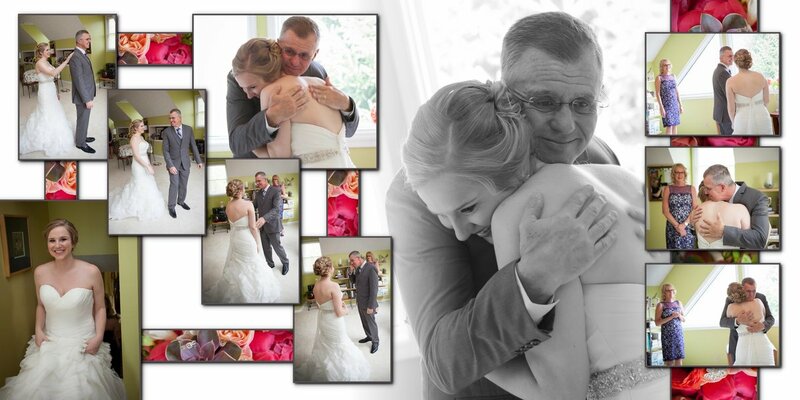 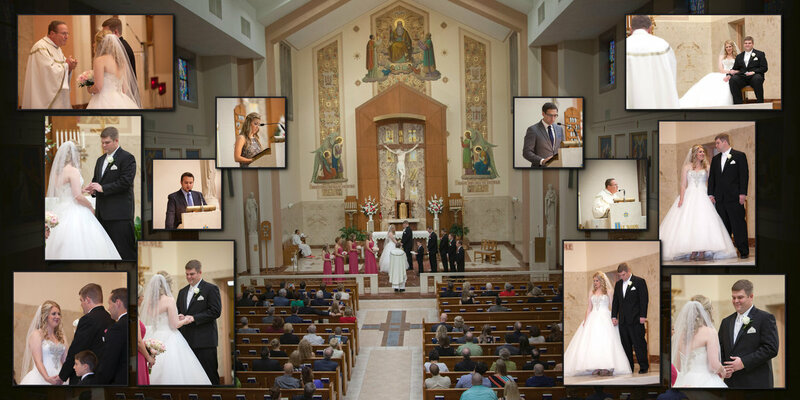 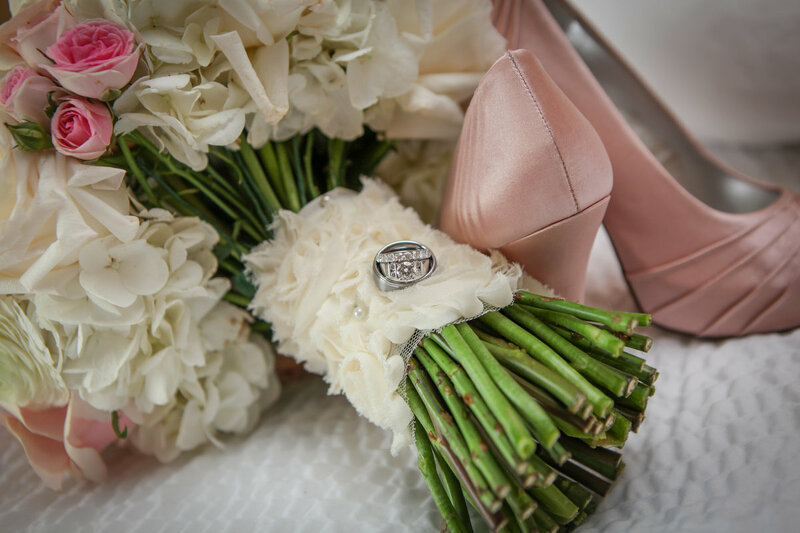 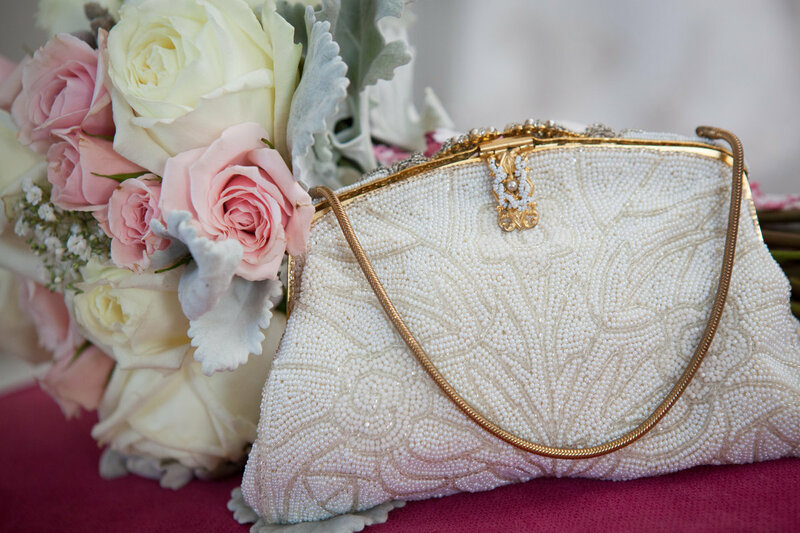 Your wedding album will be your first family heirloom. 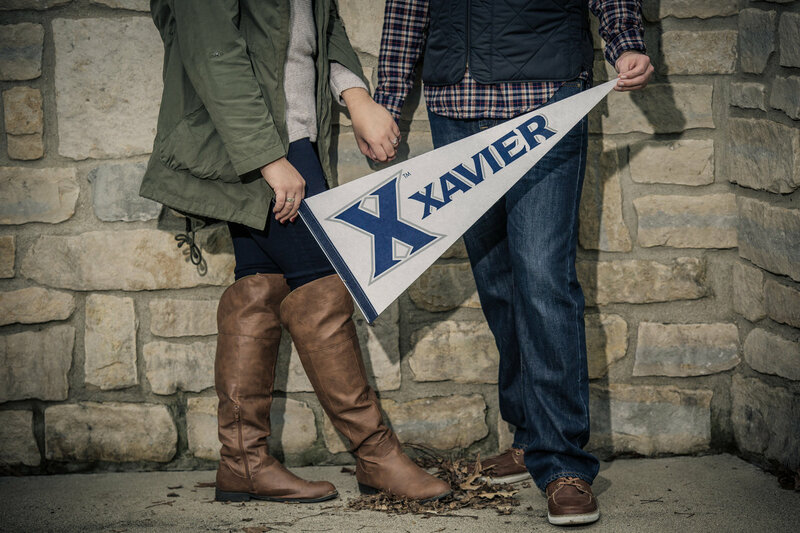 We know how important that is...we learned the hard way. 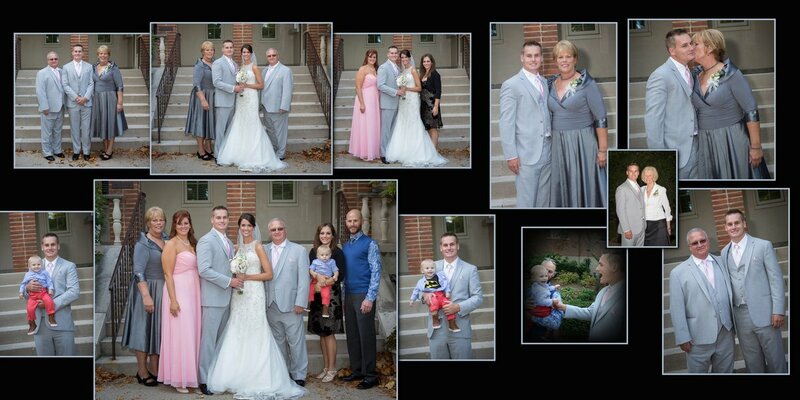 We now have 4 children, Ashley, Jessica, Zackary and Logan. 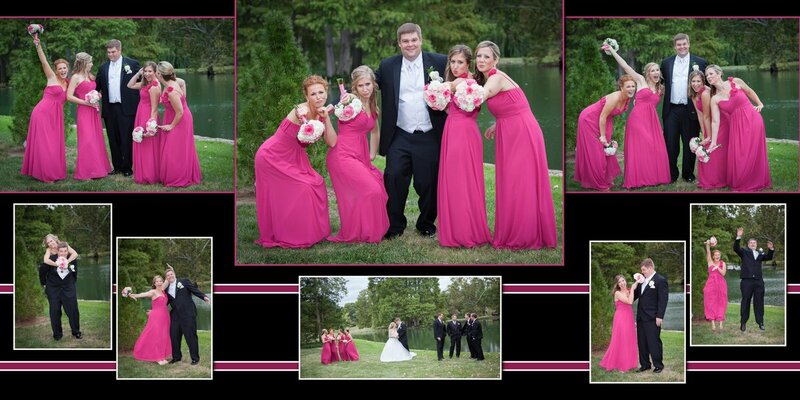 They are all grown and we are empty nesters...well...not really! 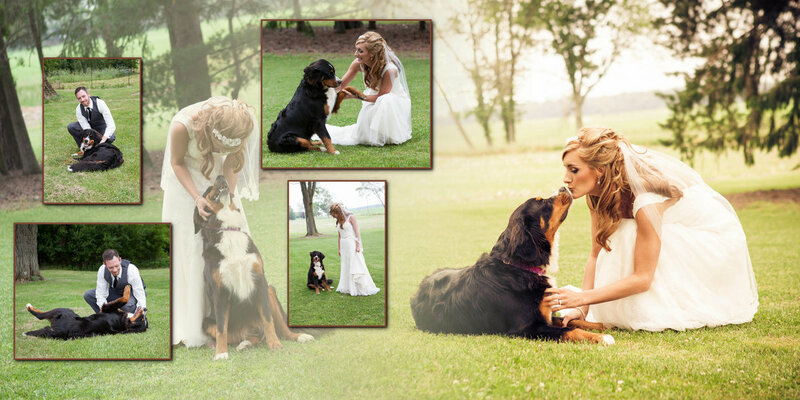 We have two Newfies, Bear and Bella. 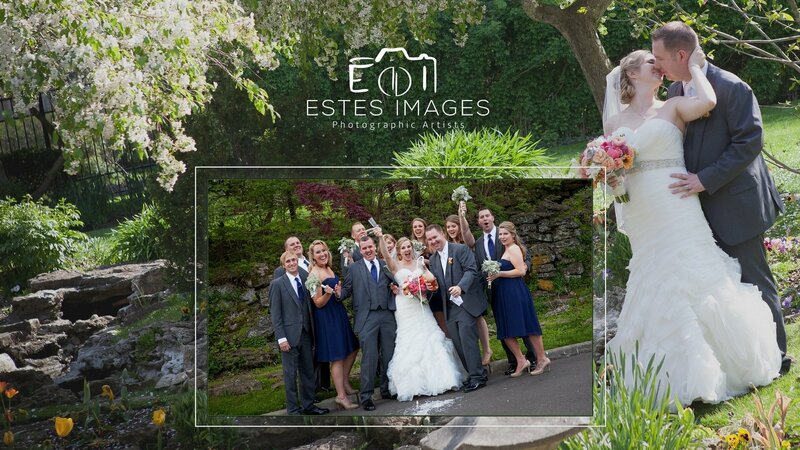 They come to the studio with us most days and are the Welcoming Crew...NO worries they do not come to the weddings with us! 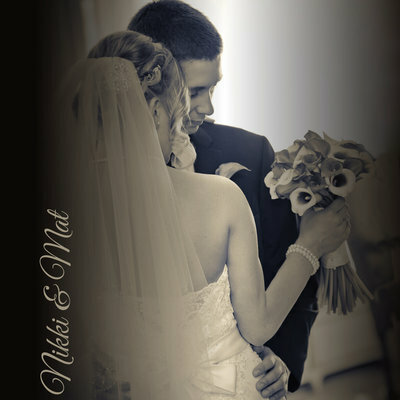 Well unless you ask real nice!